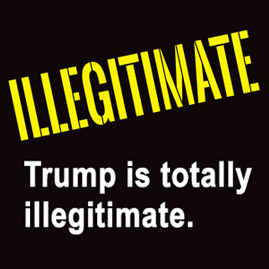 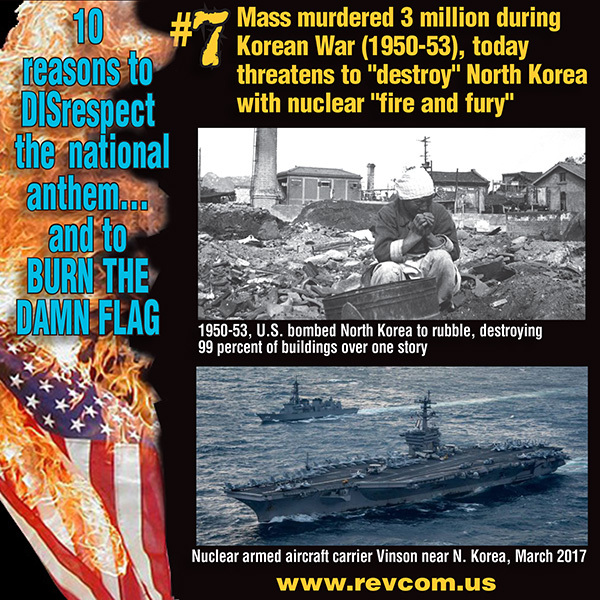 5 Memes to post and tweet - Spread these everywhere! 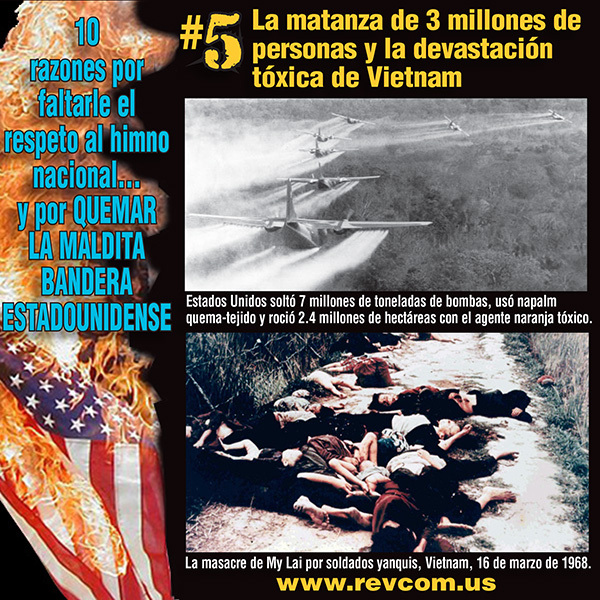 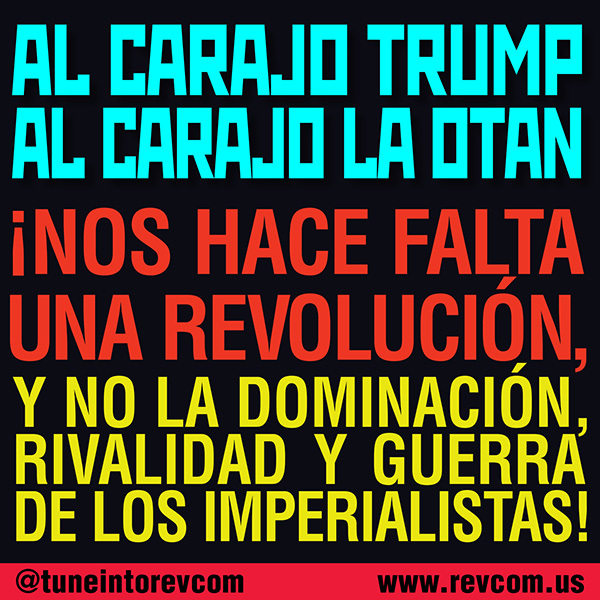 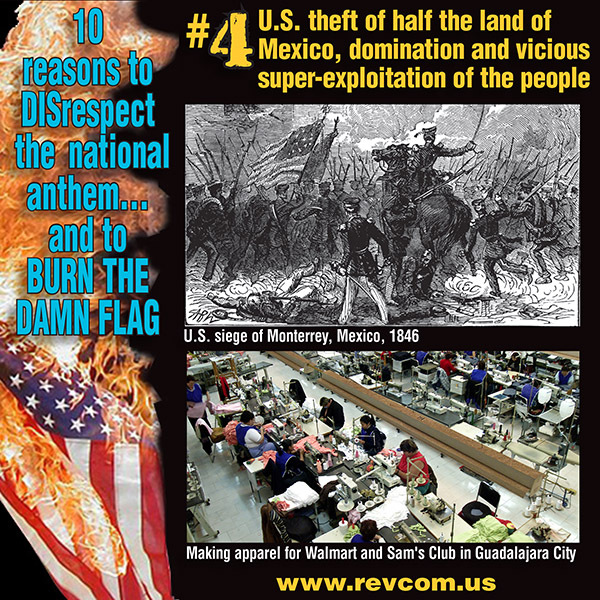 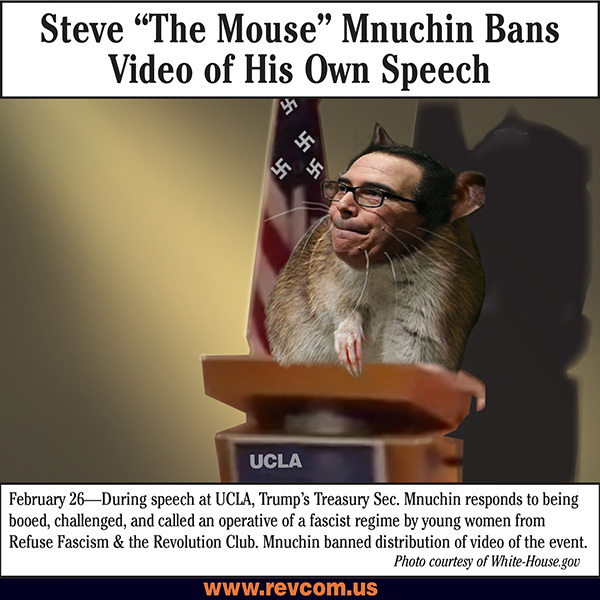 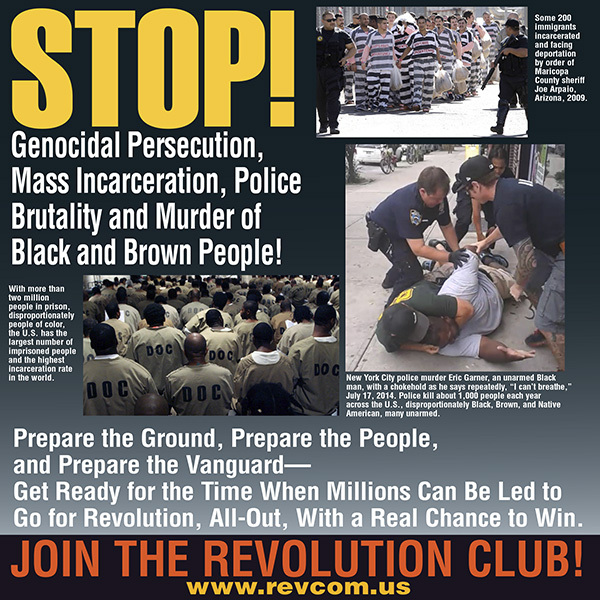 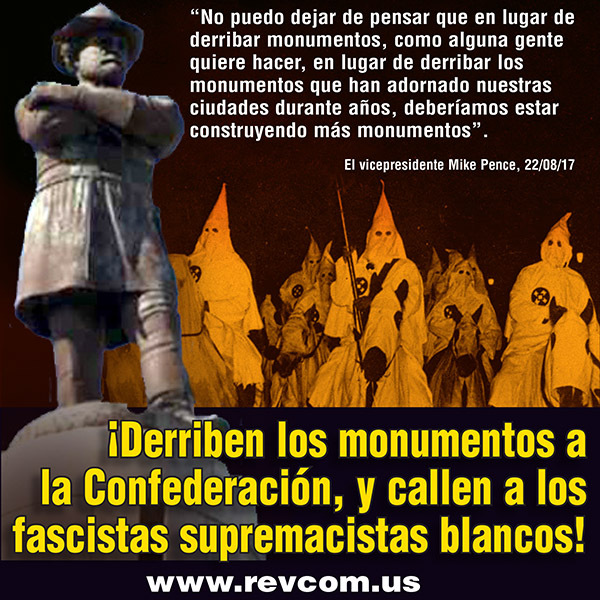 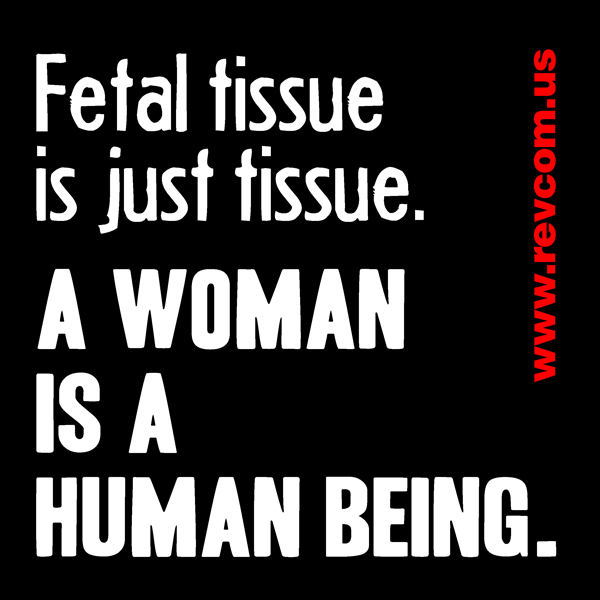 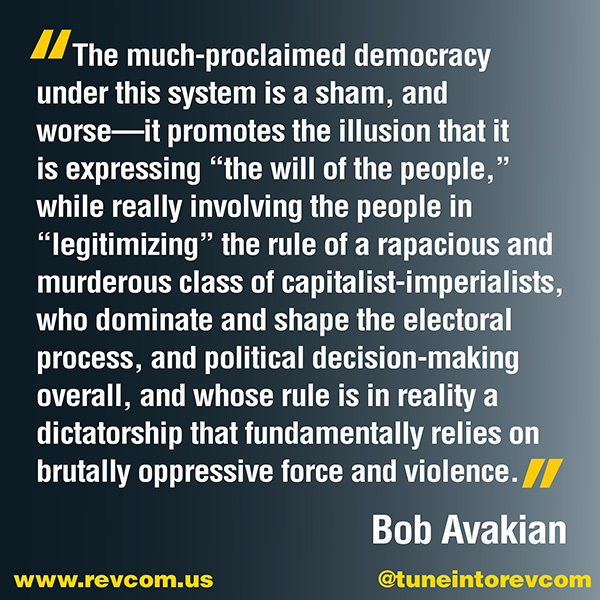 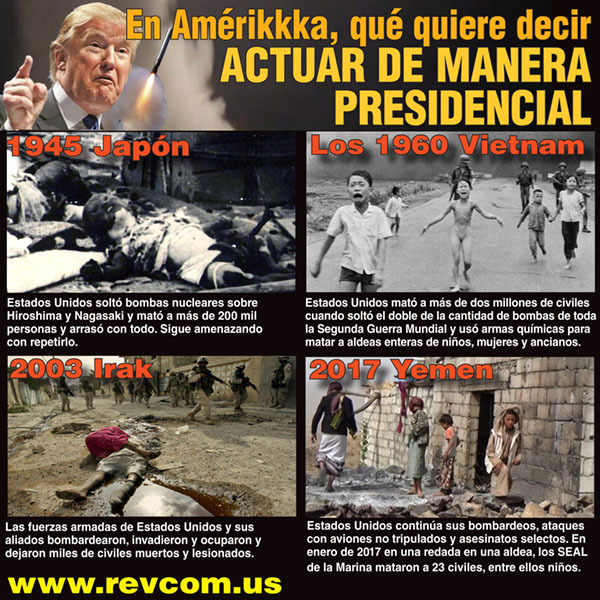 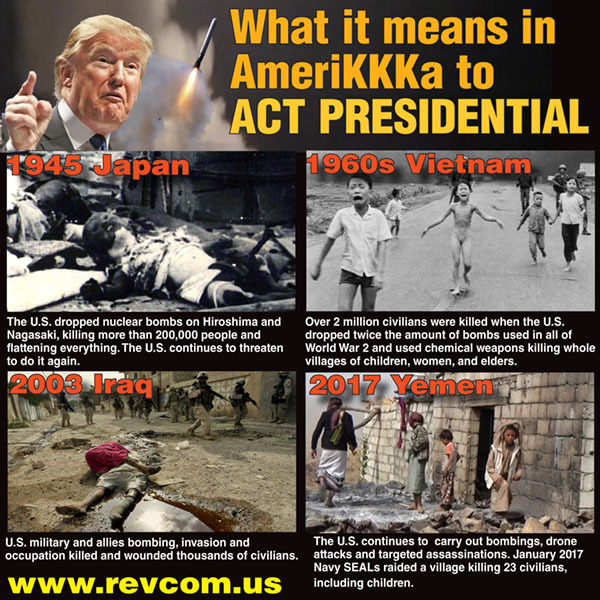 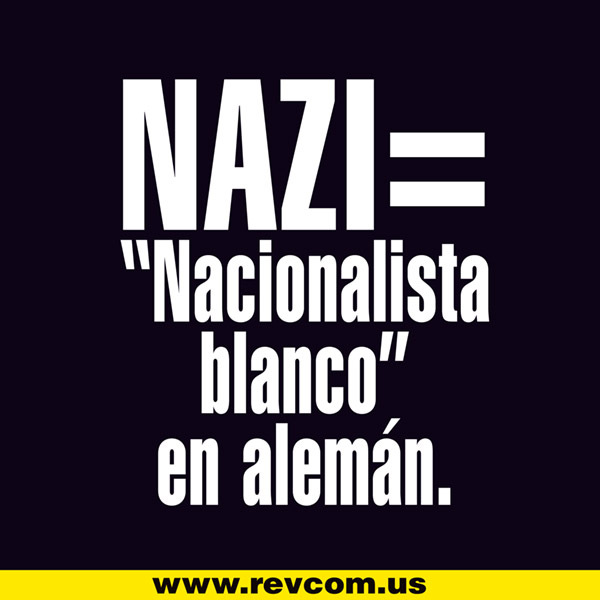 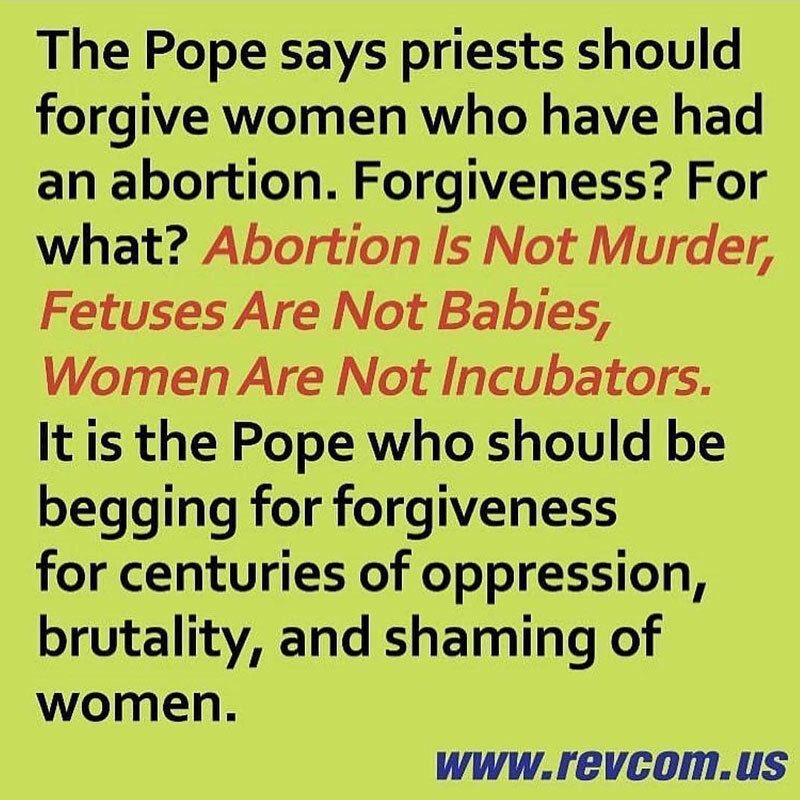 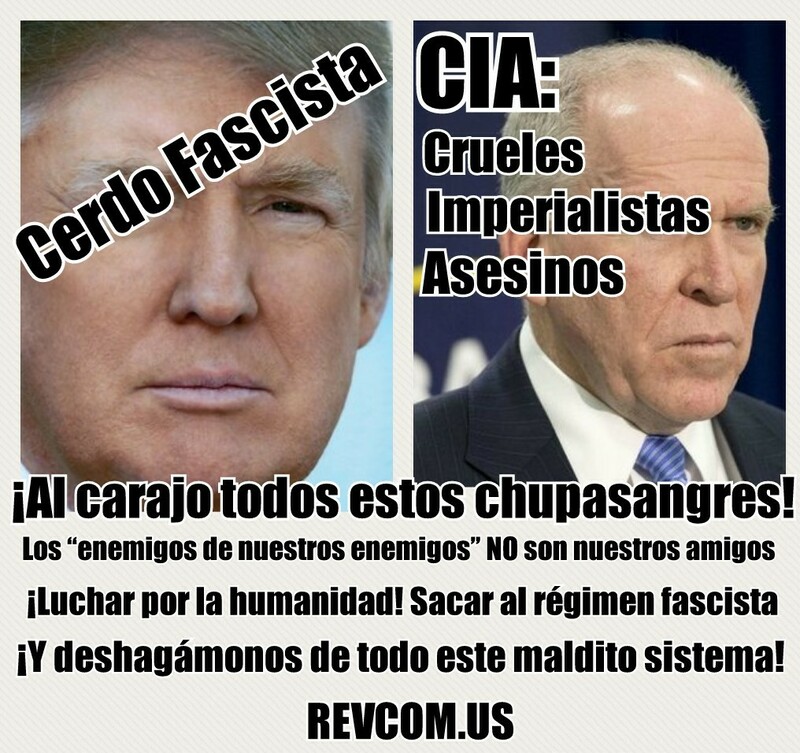 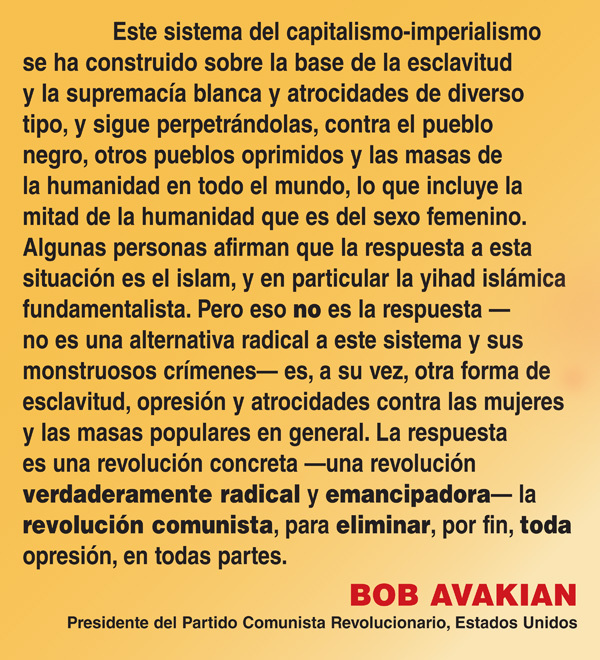 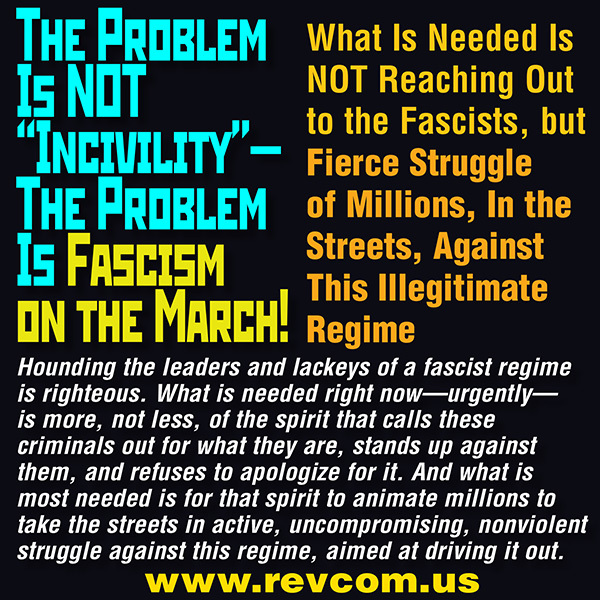 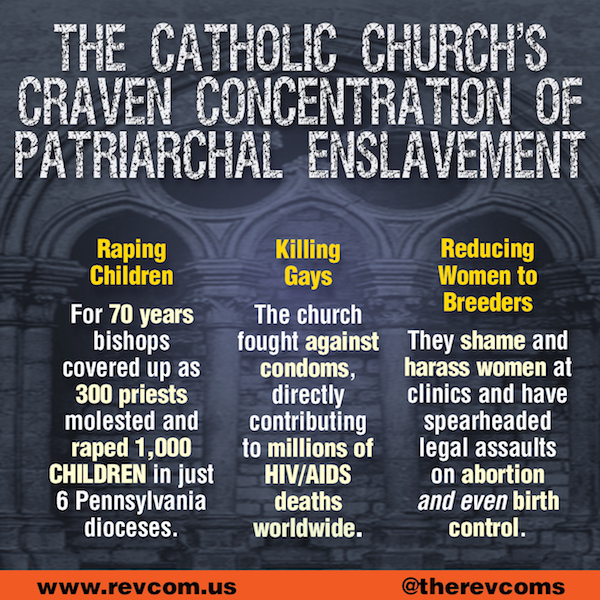 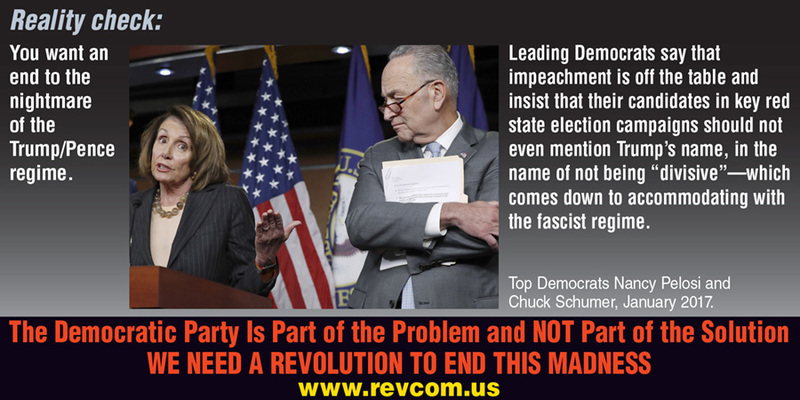 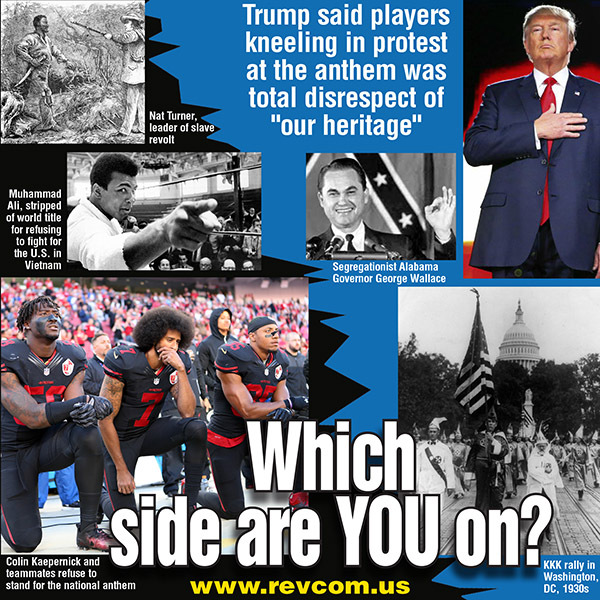 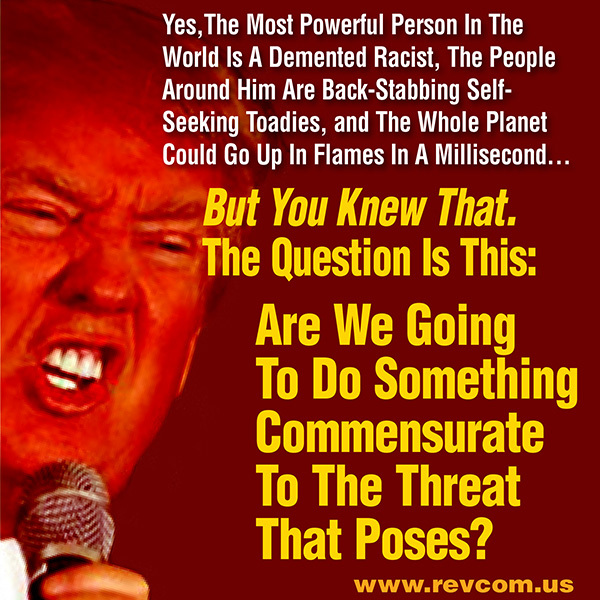 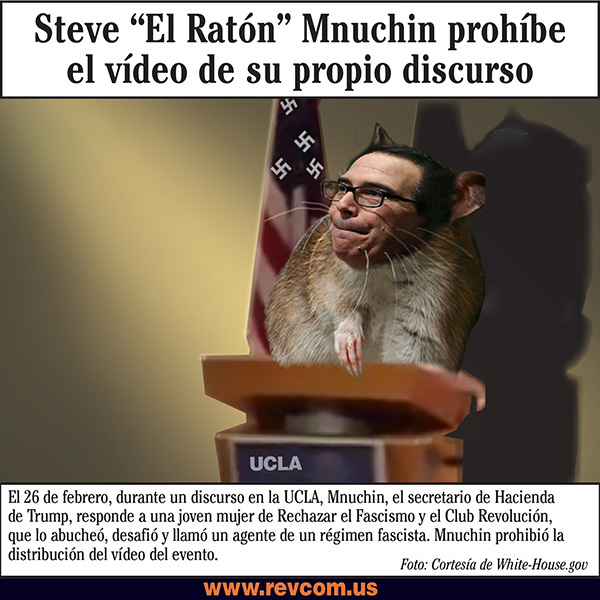 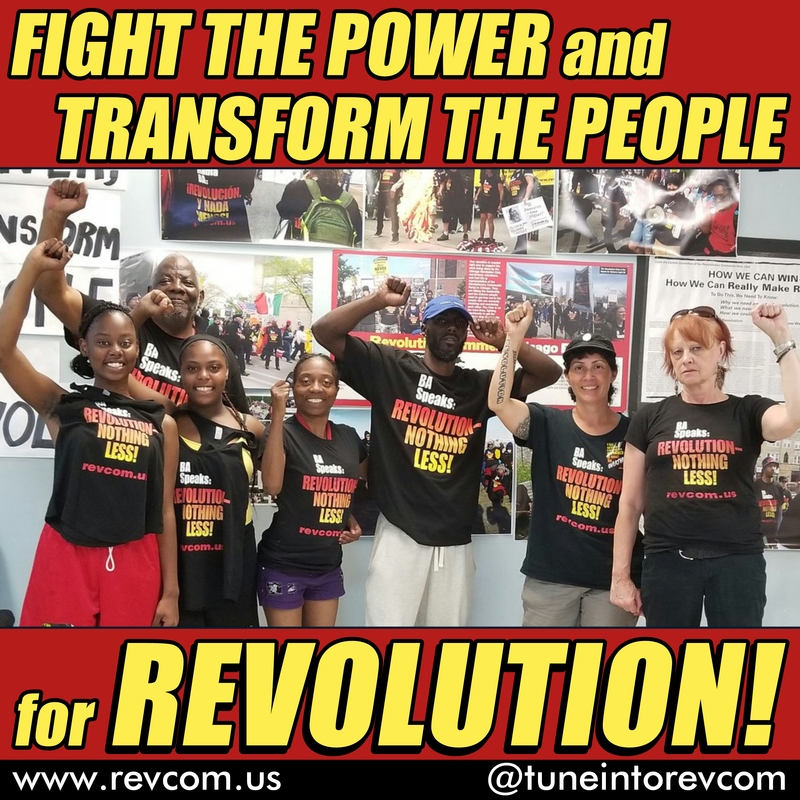 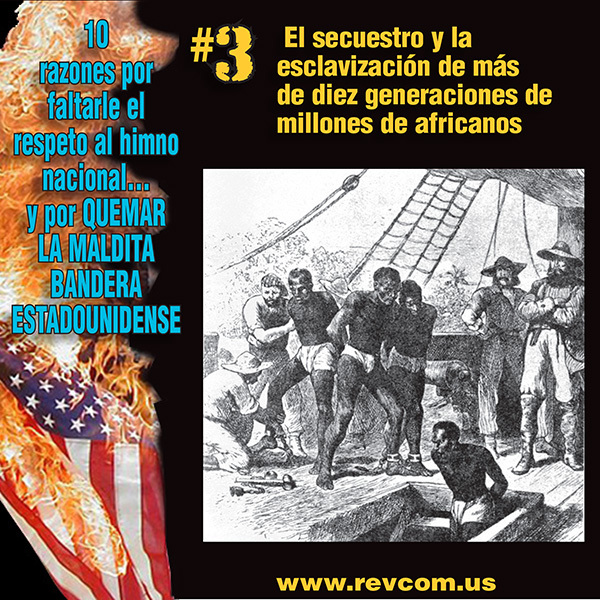 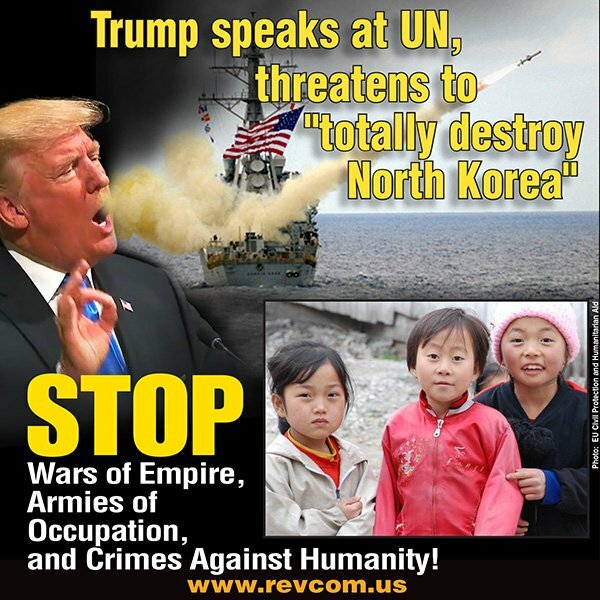 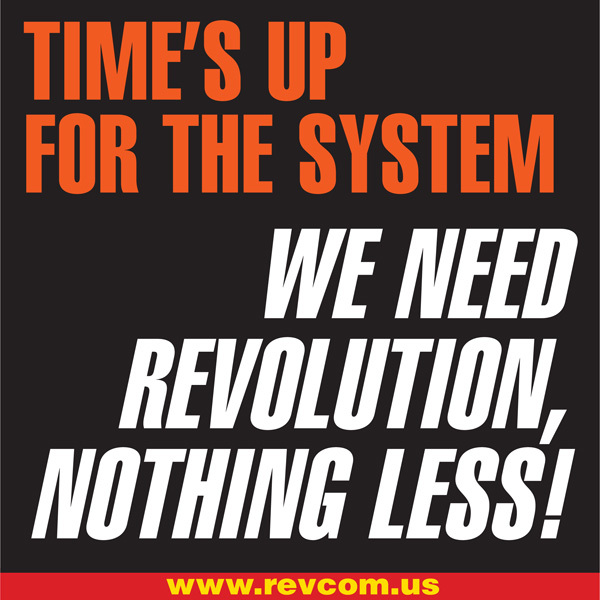 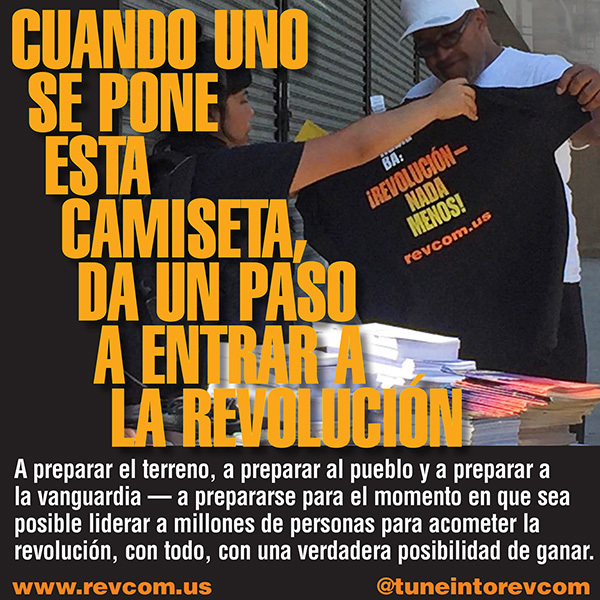 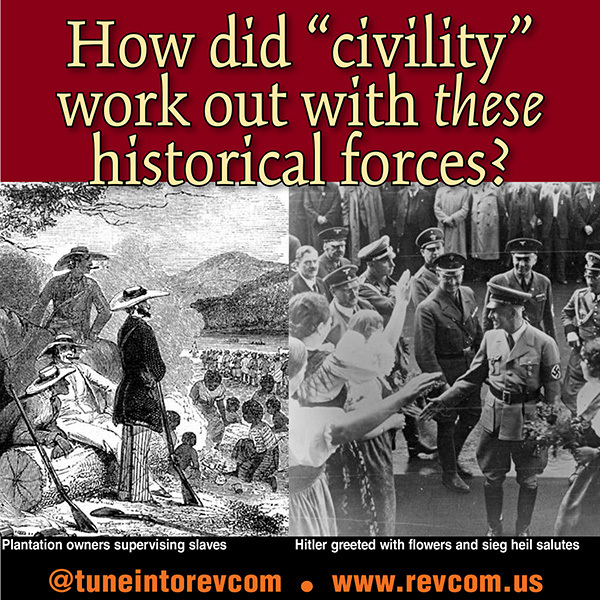 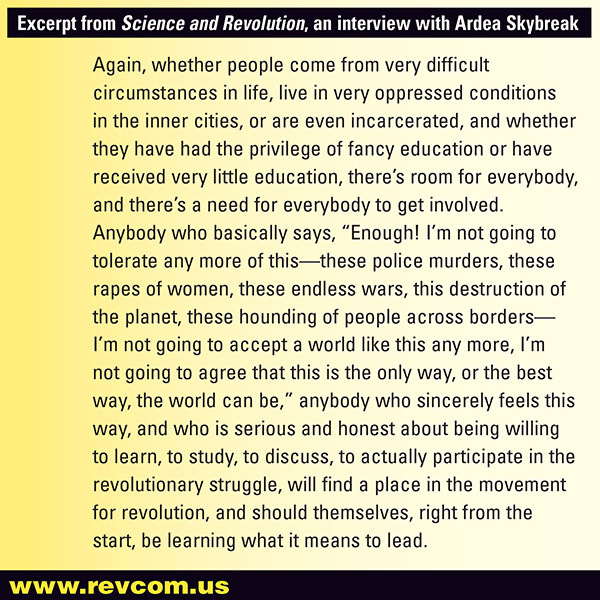 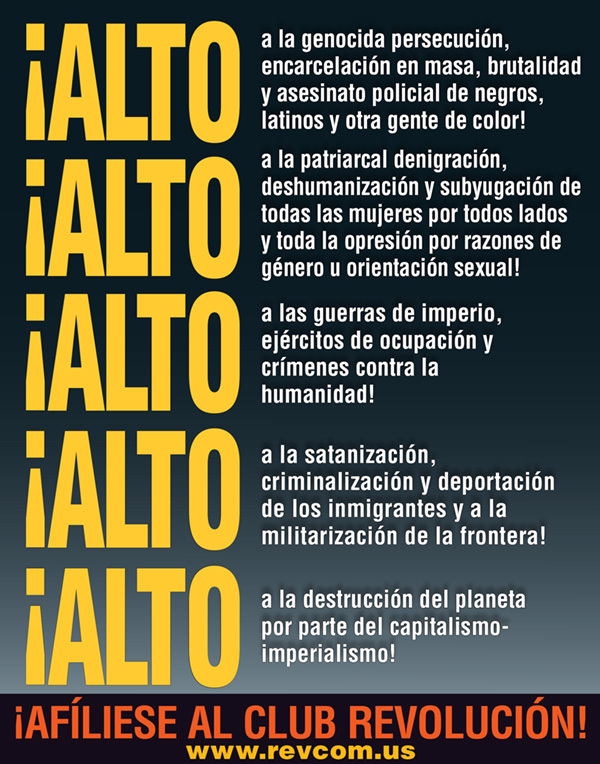 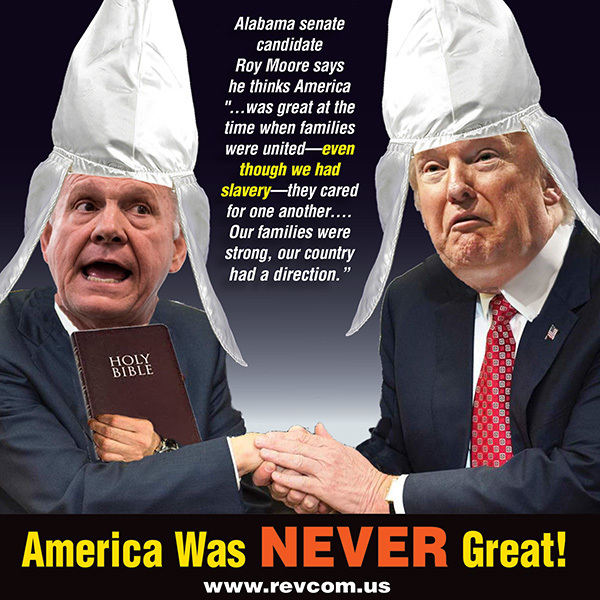 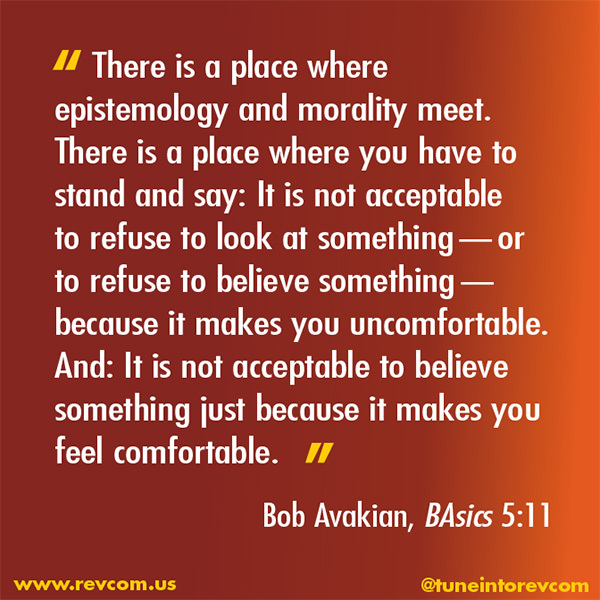 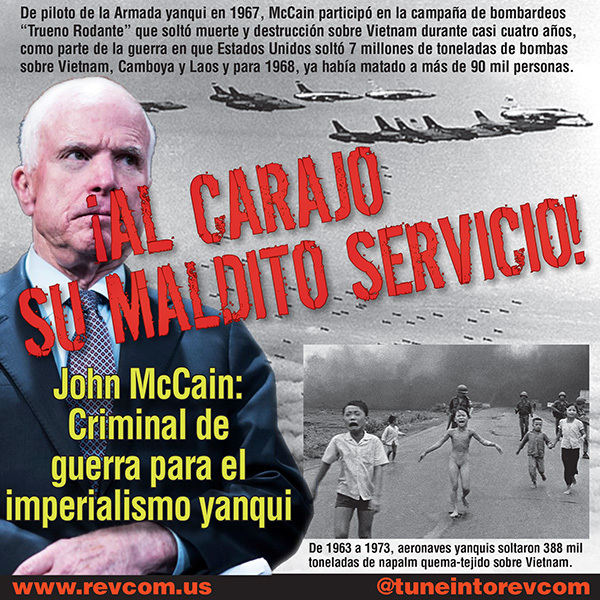 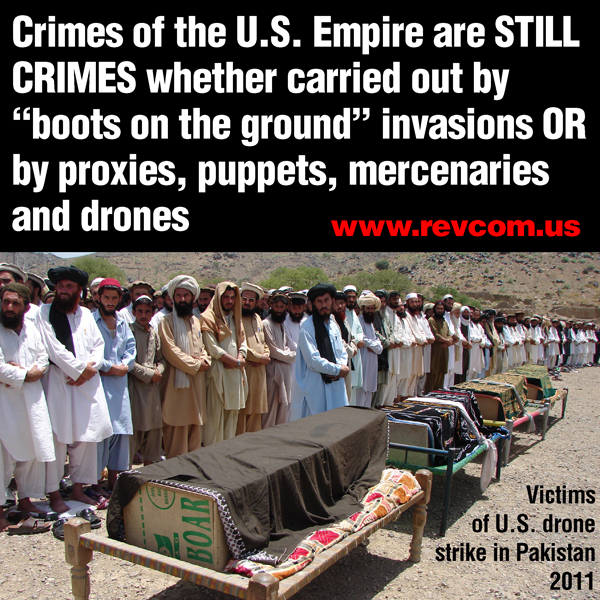 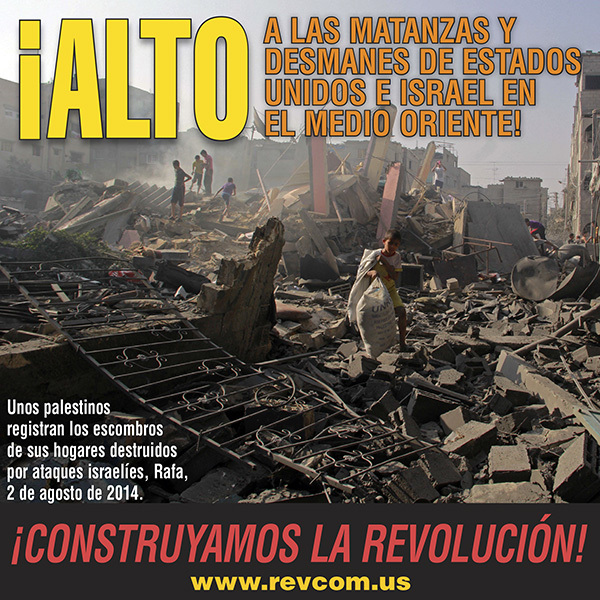 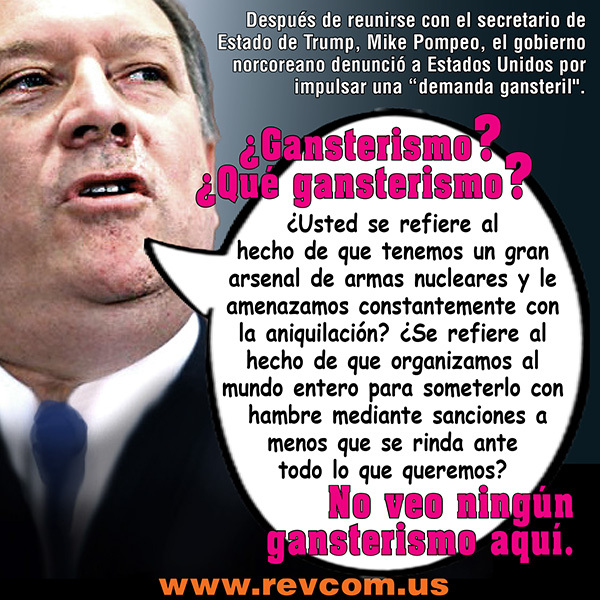 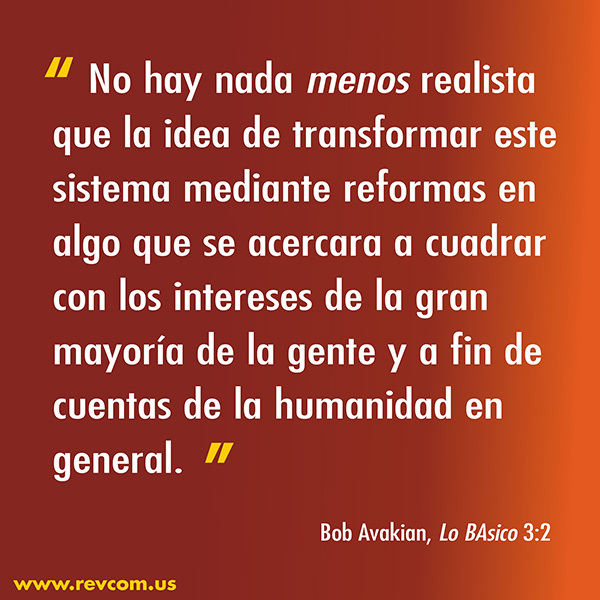 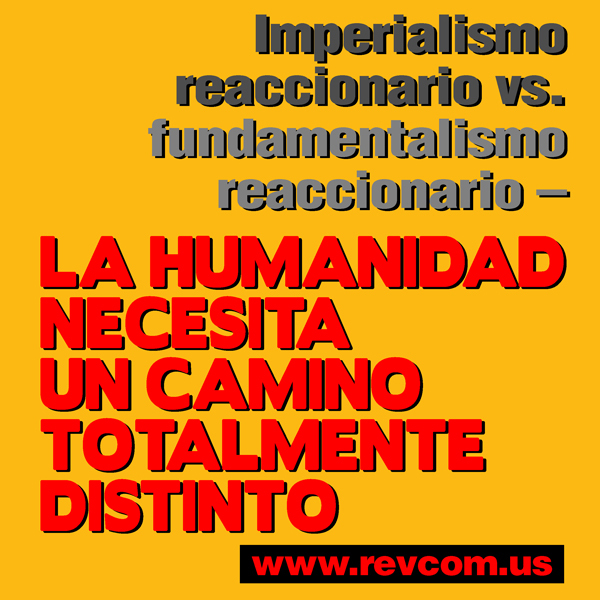 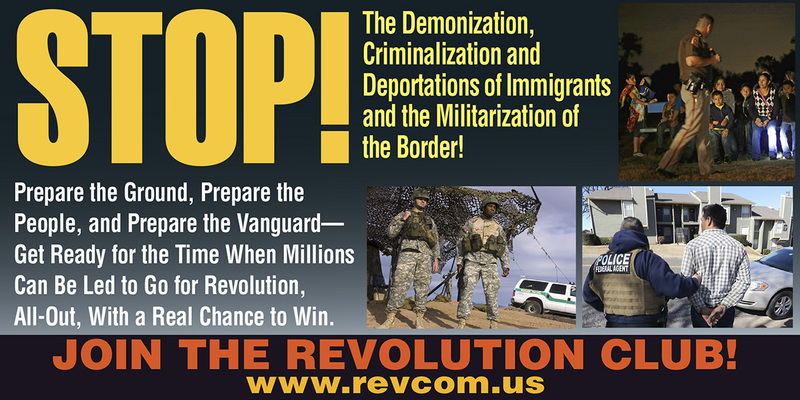 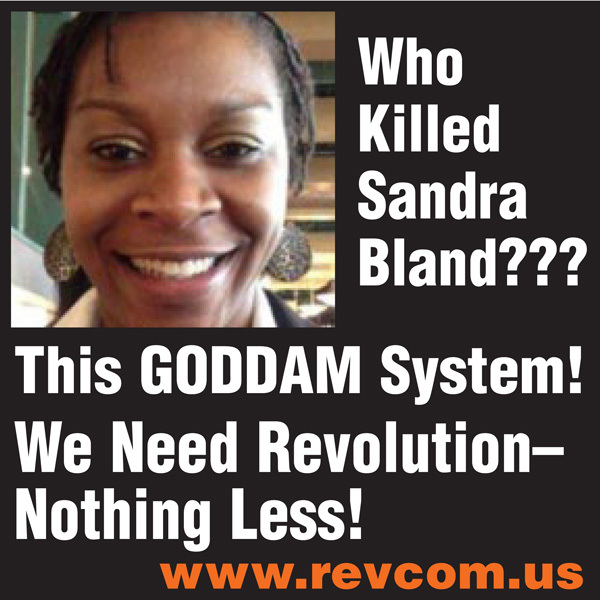 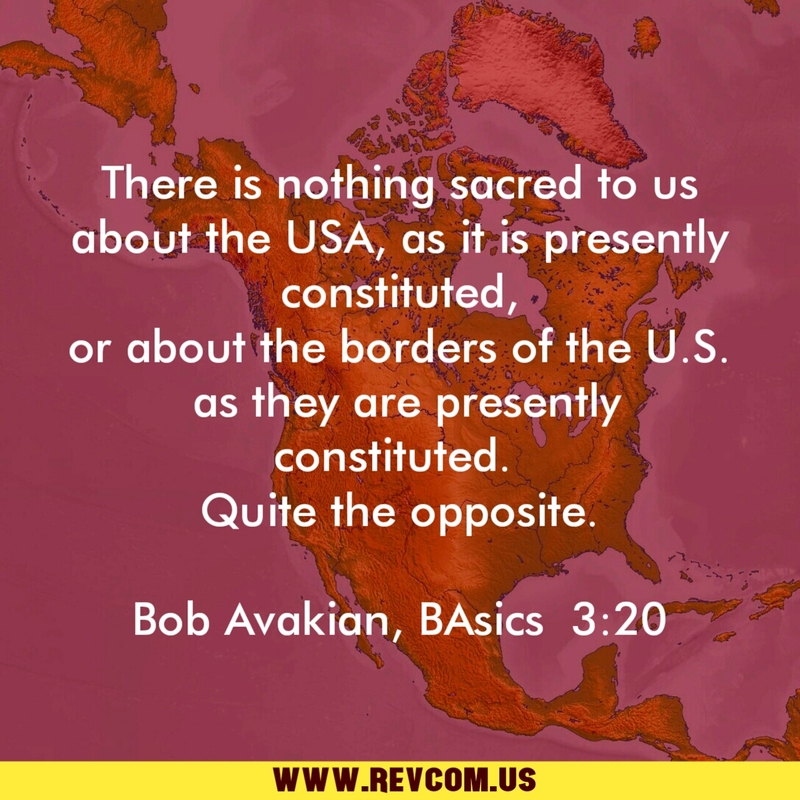 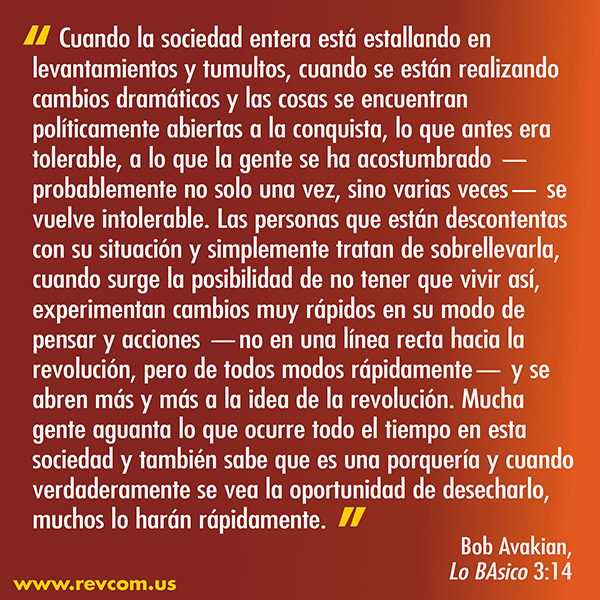 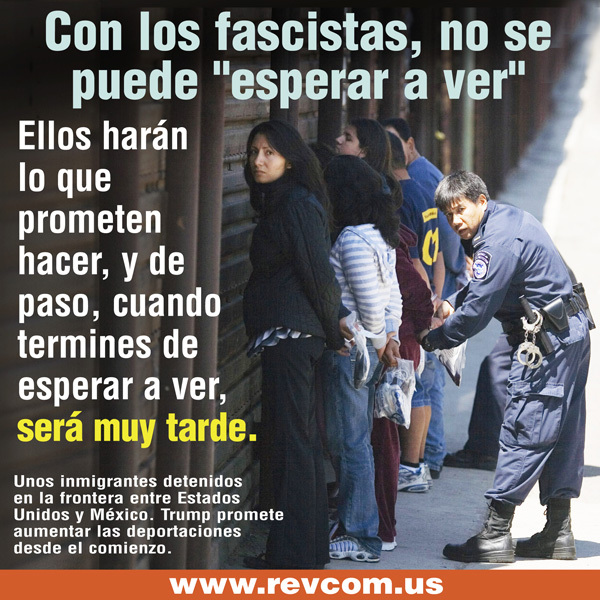 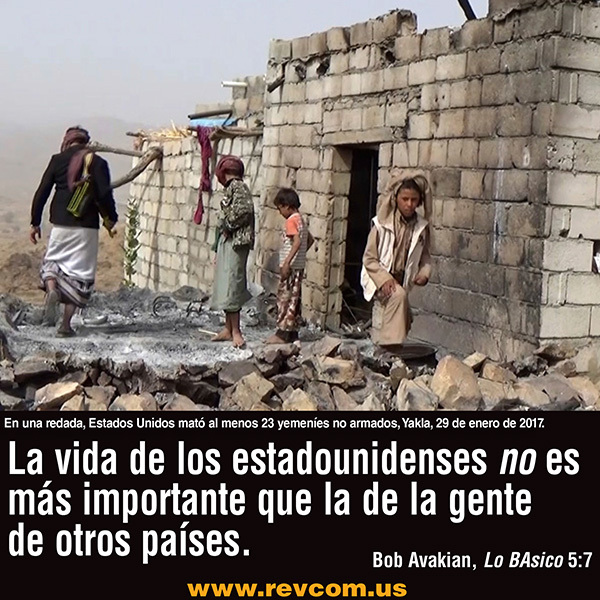 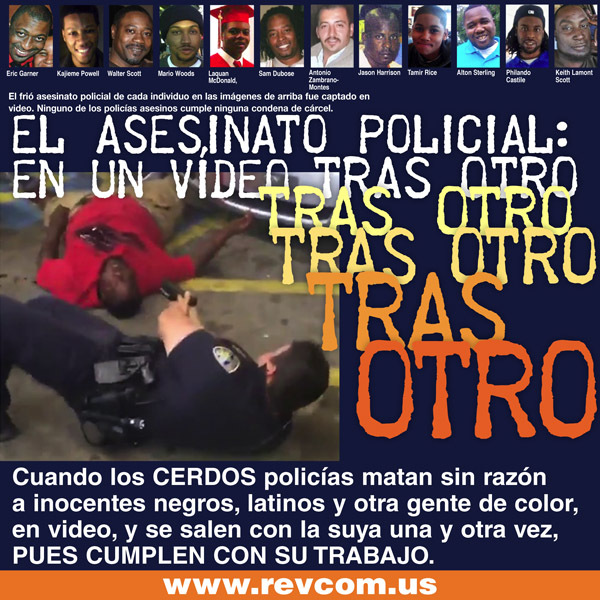 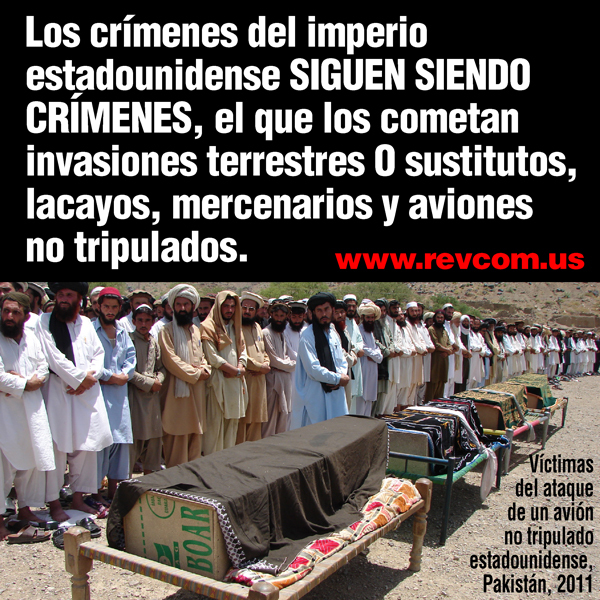 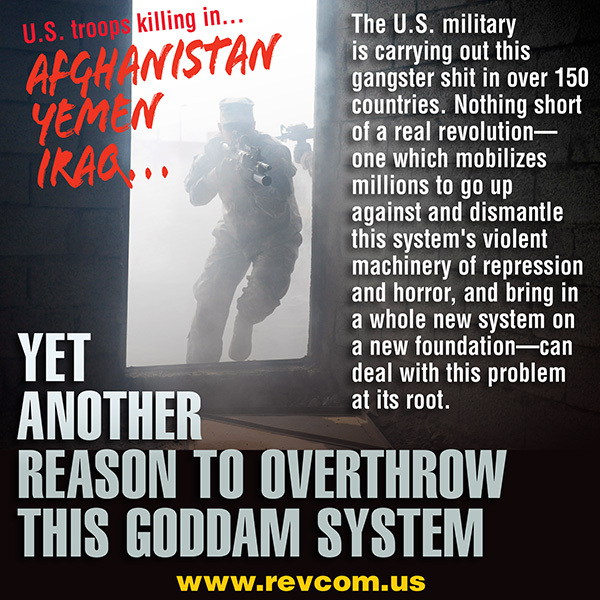 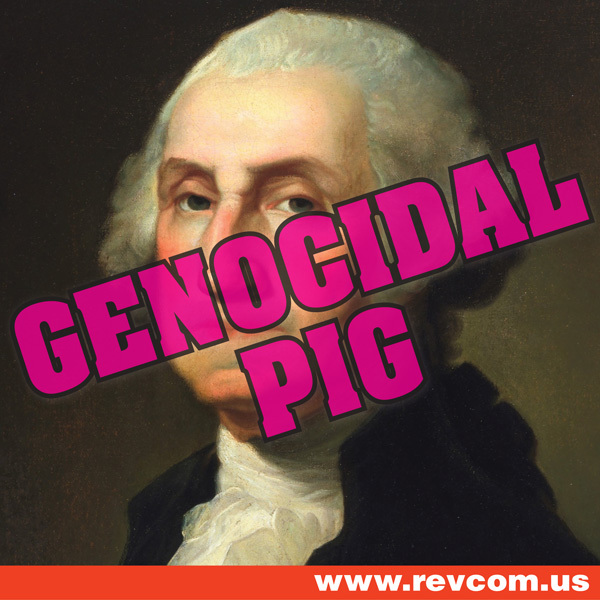 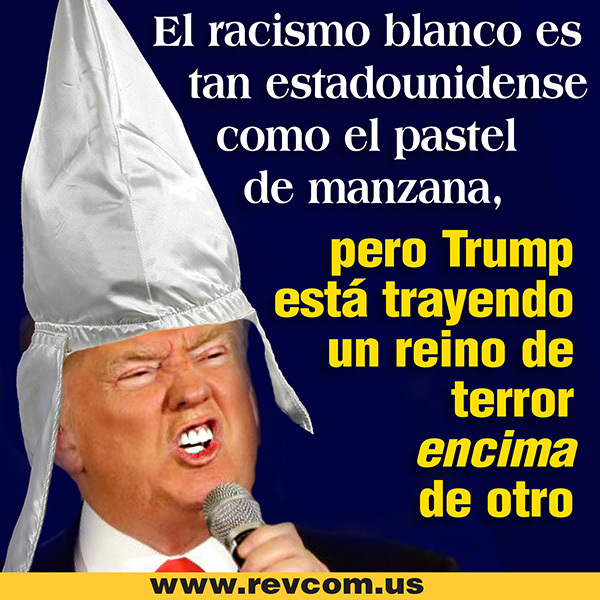 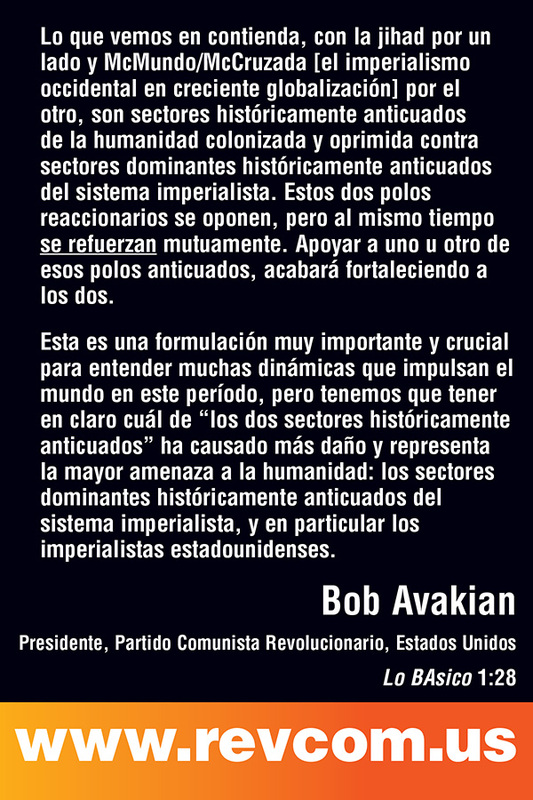 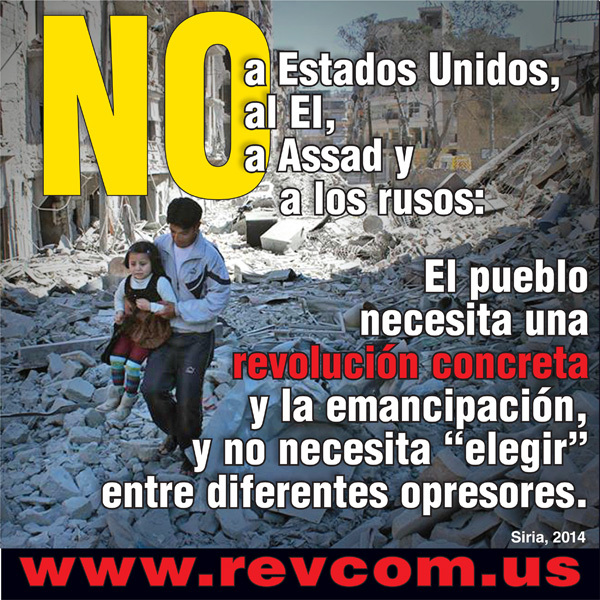 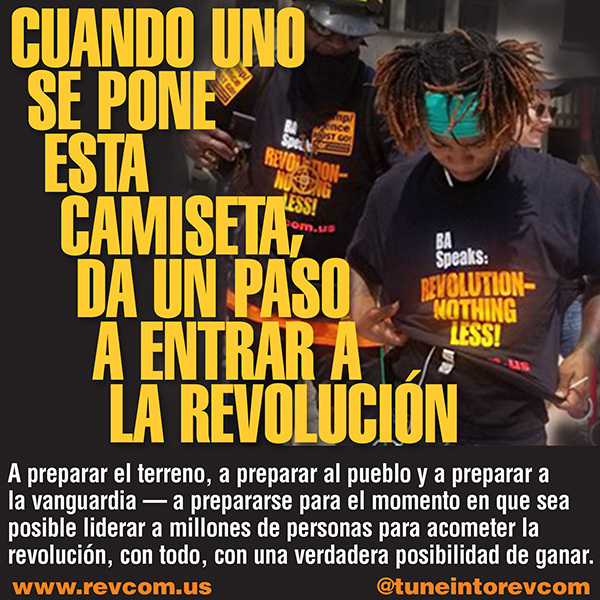 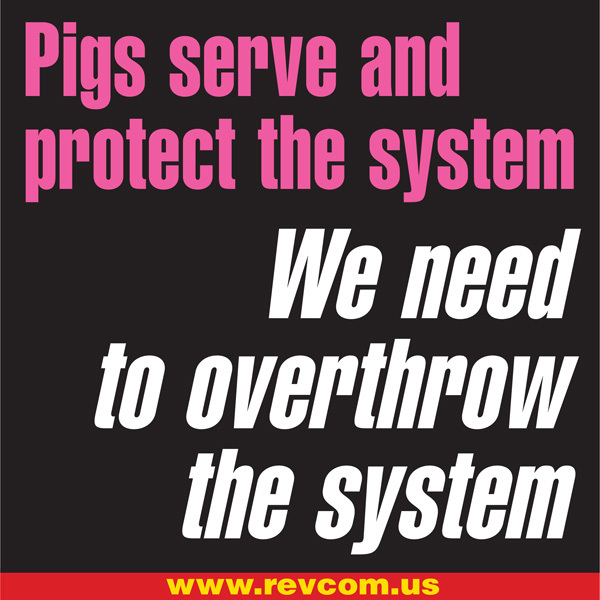 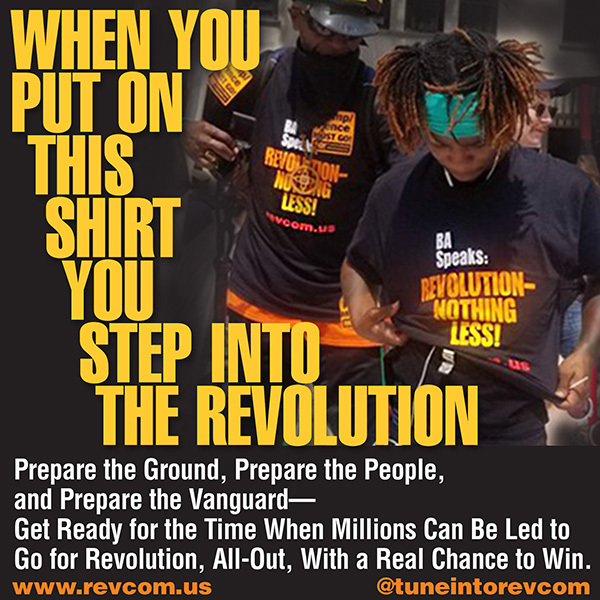 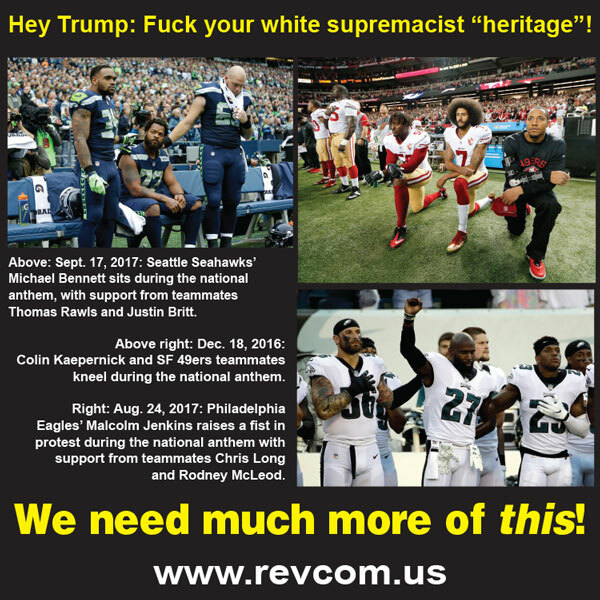 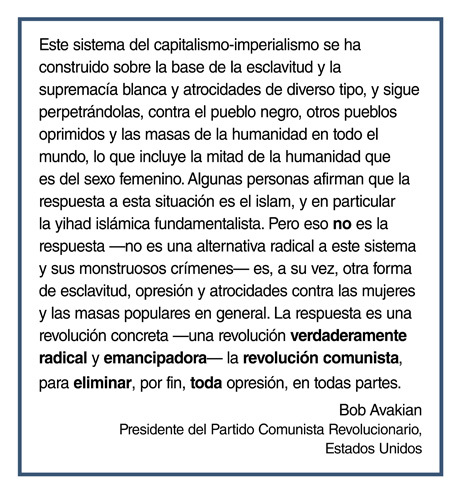 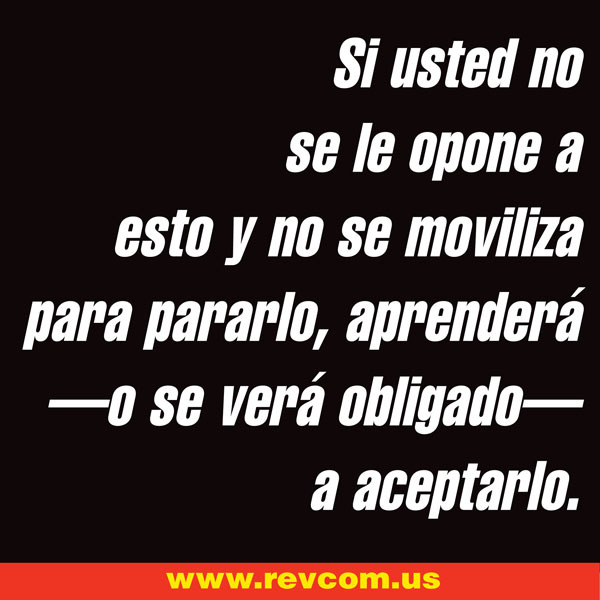 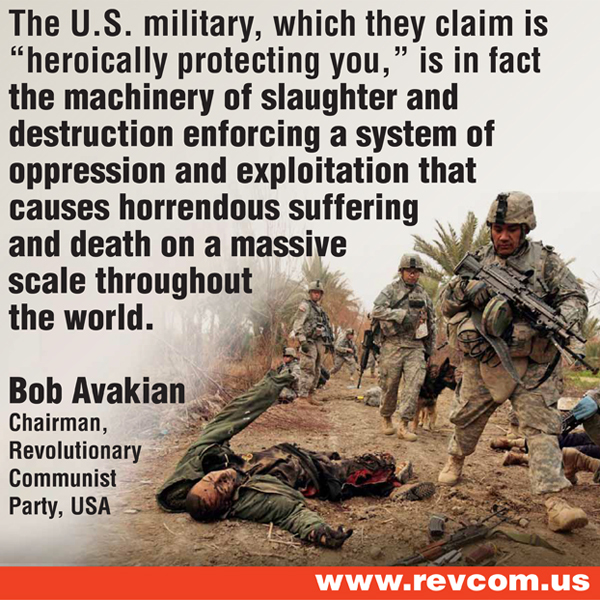 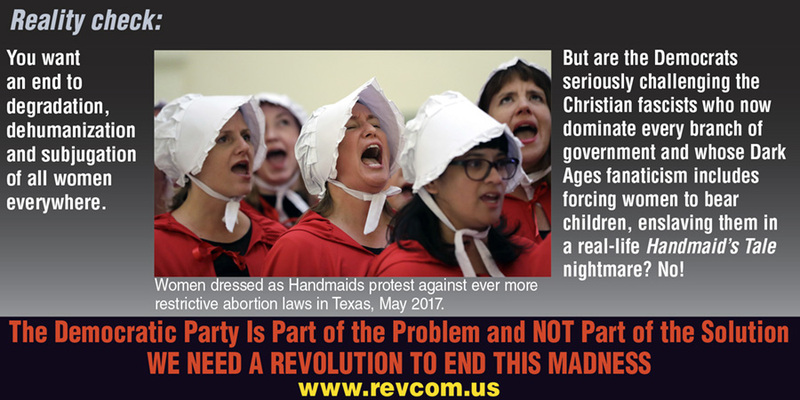 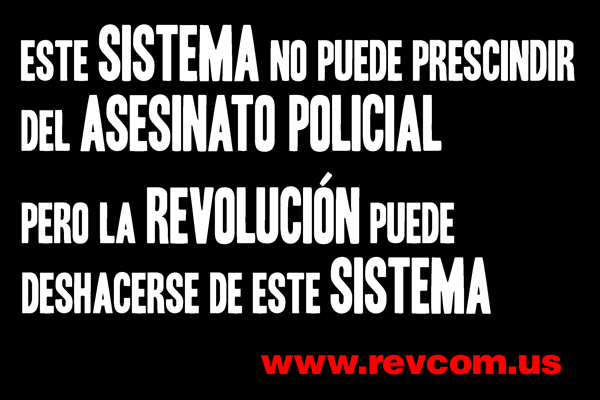 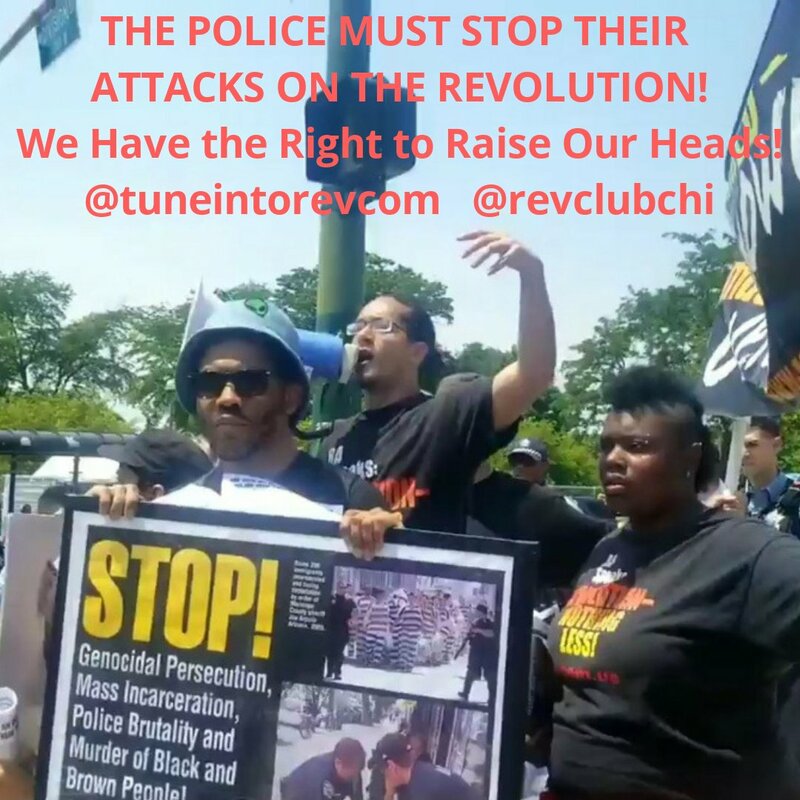 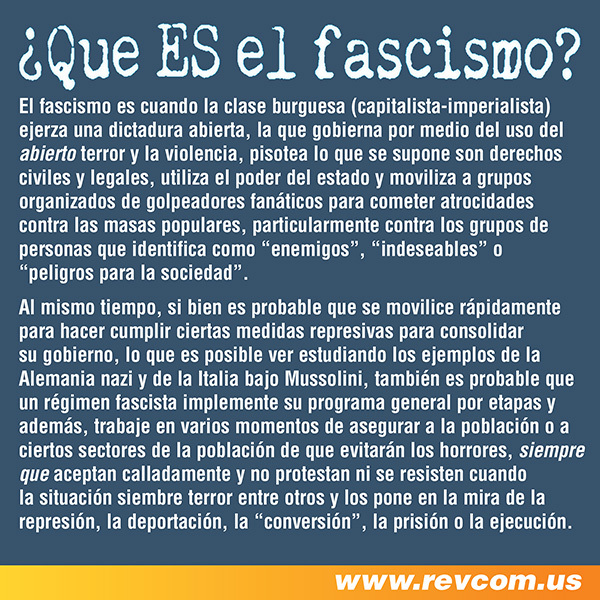 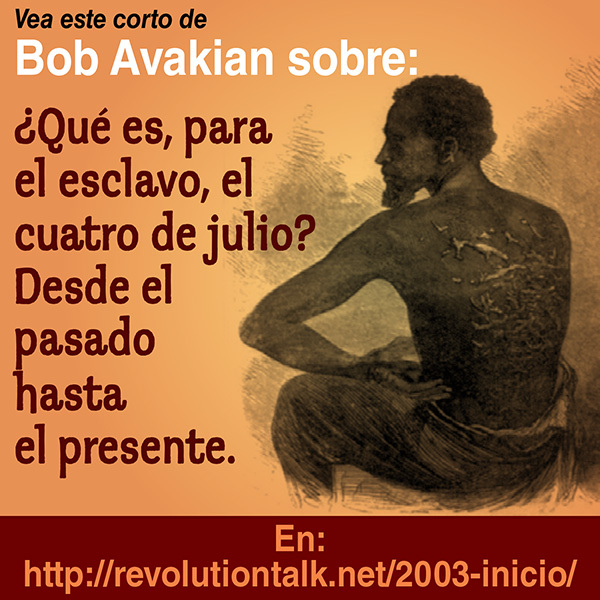 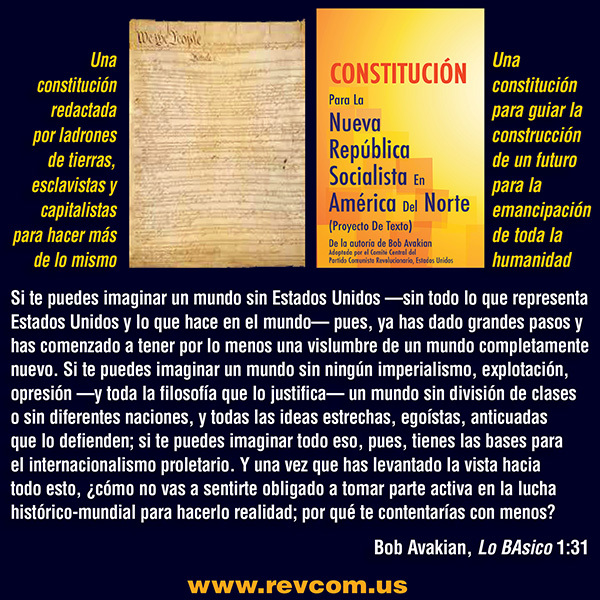 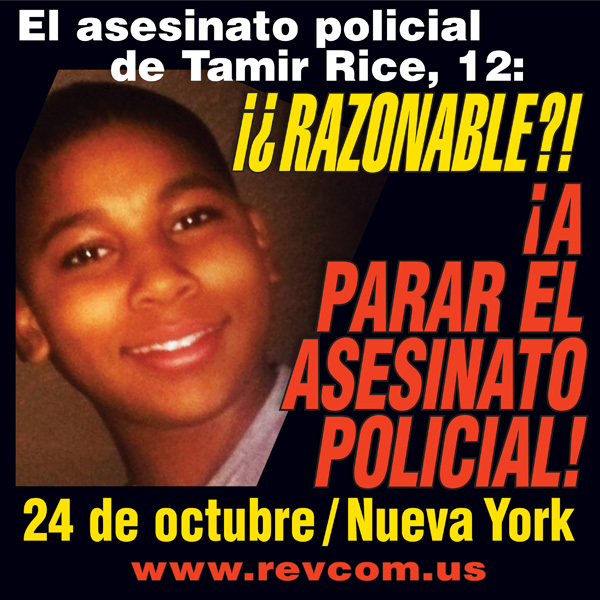 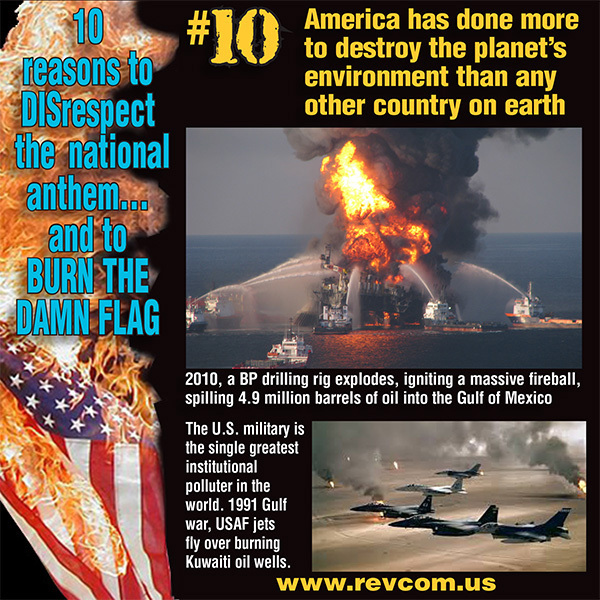 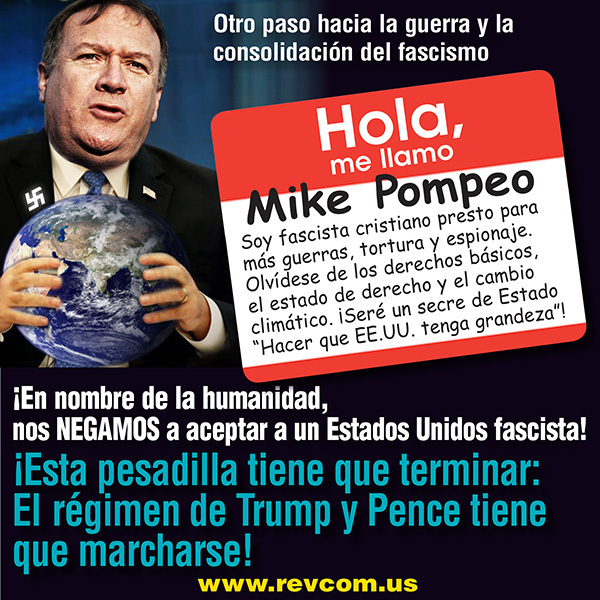 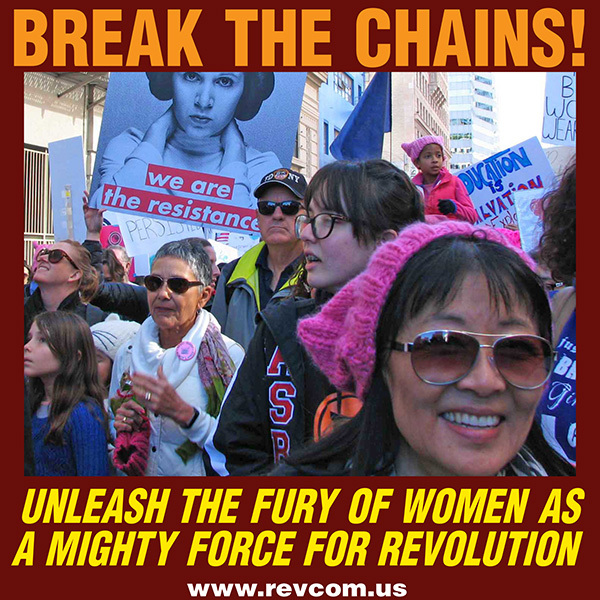 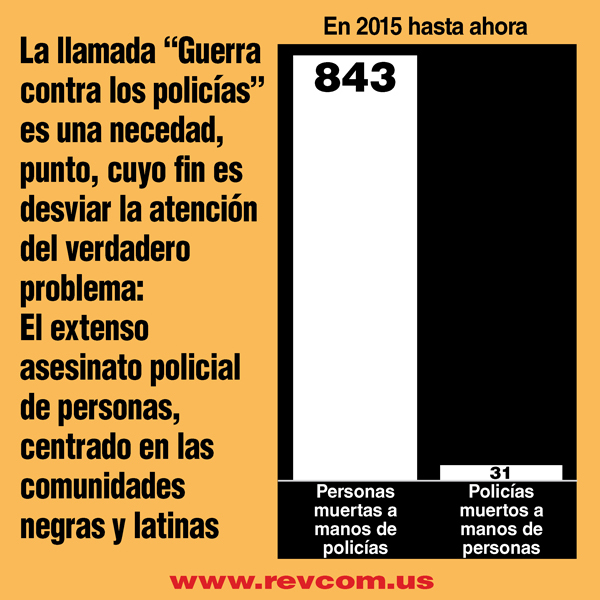 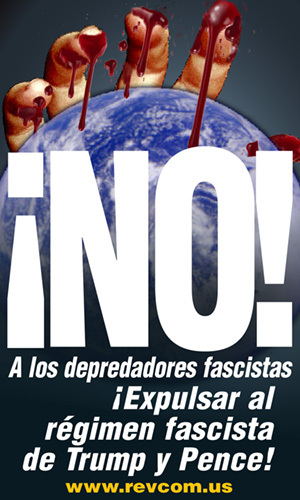 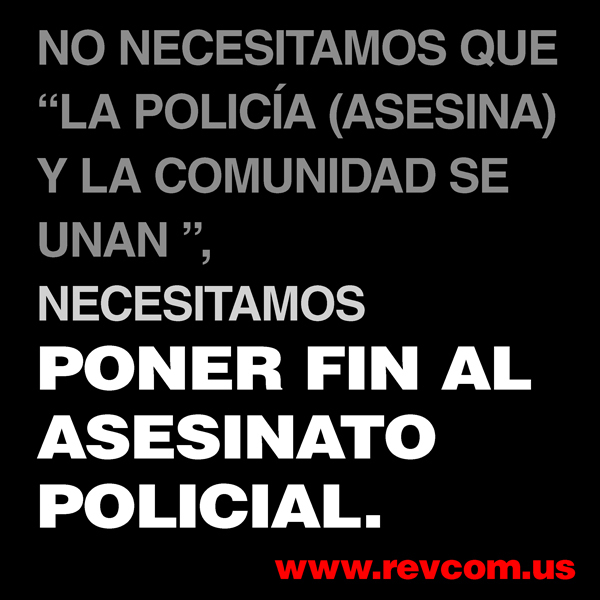 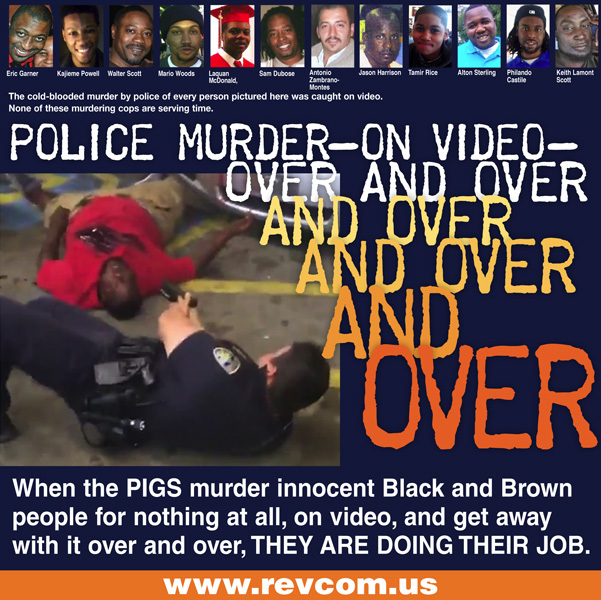 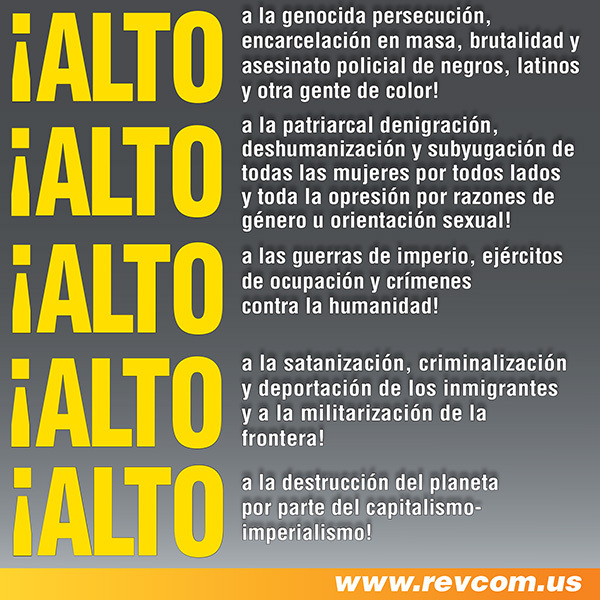 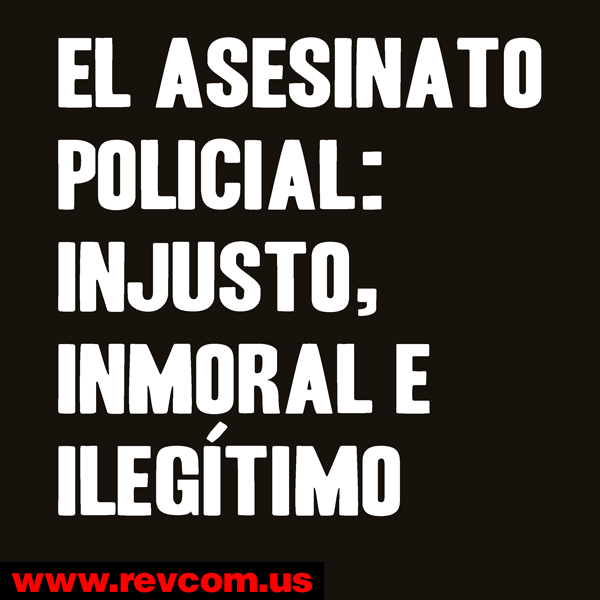 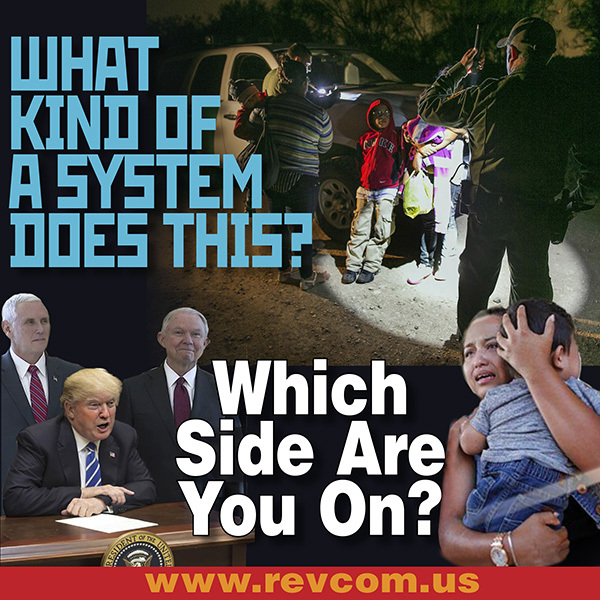 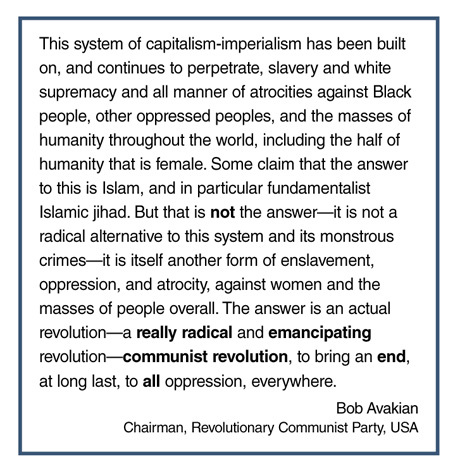 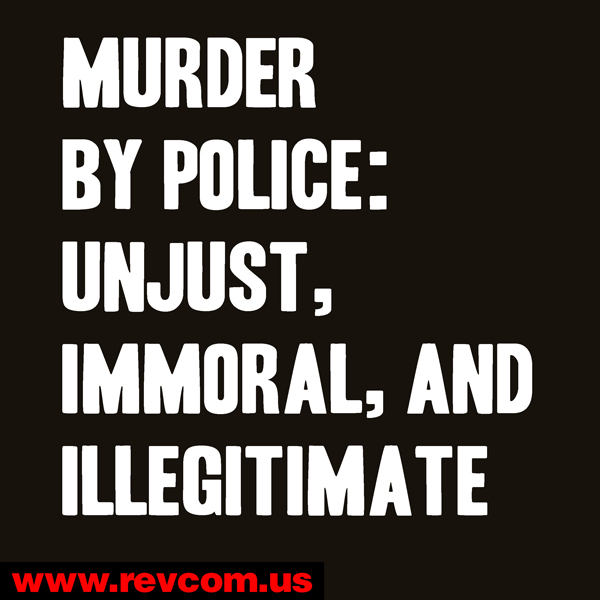 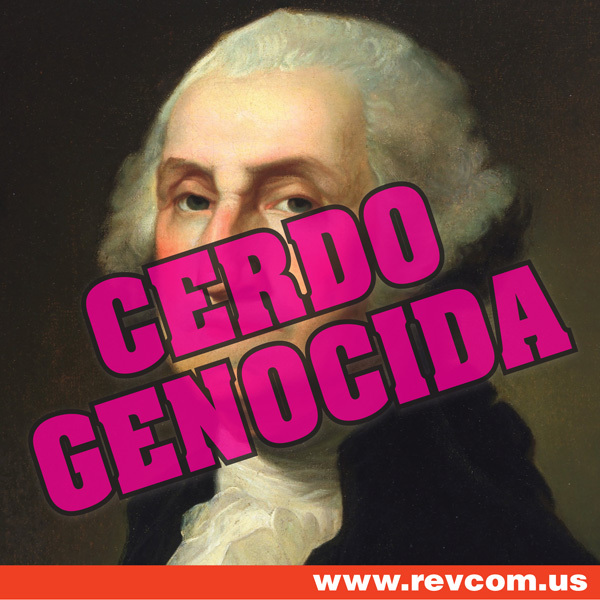 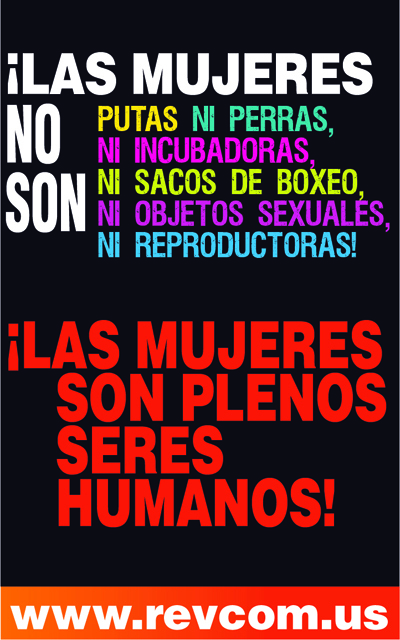 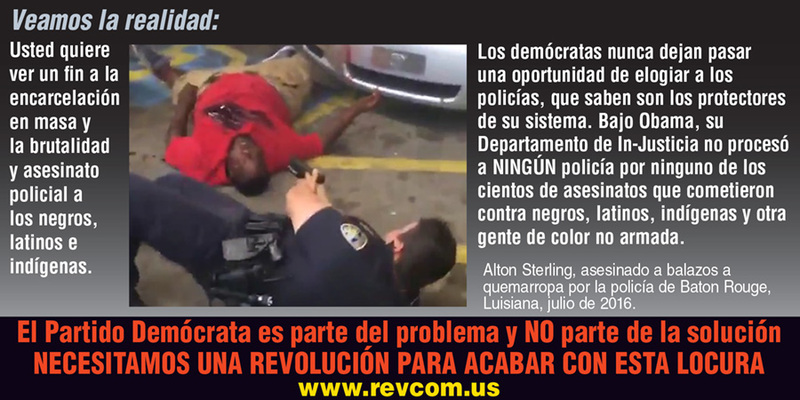 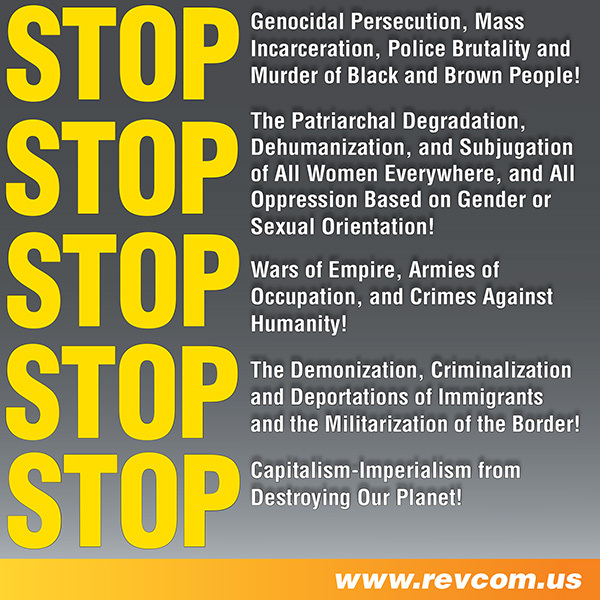 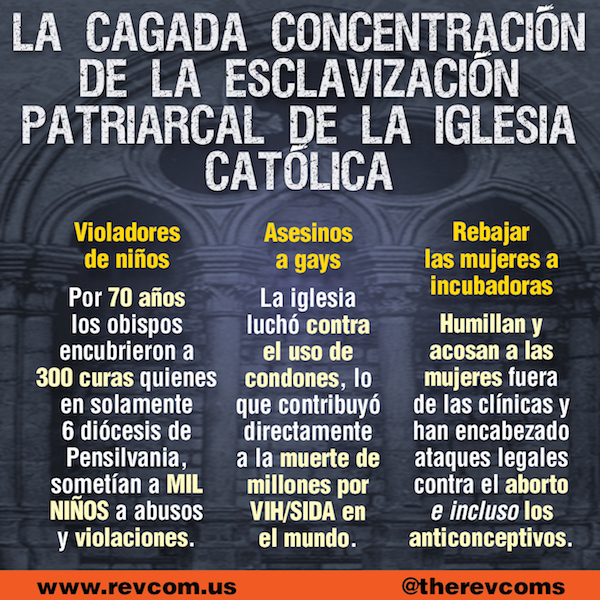 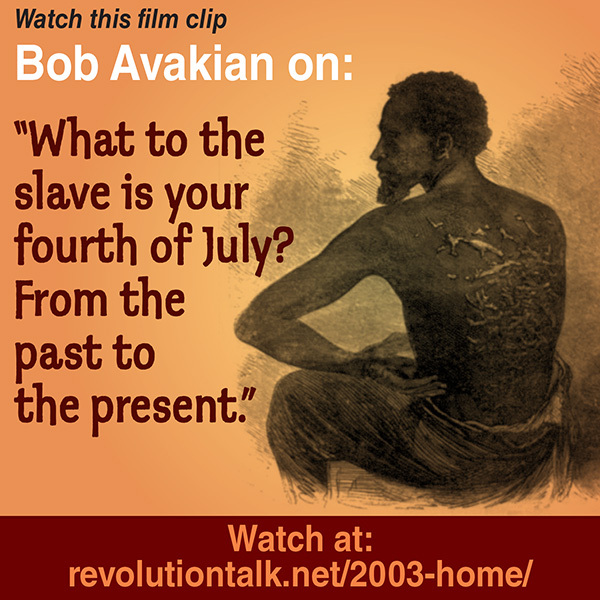 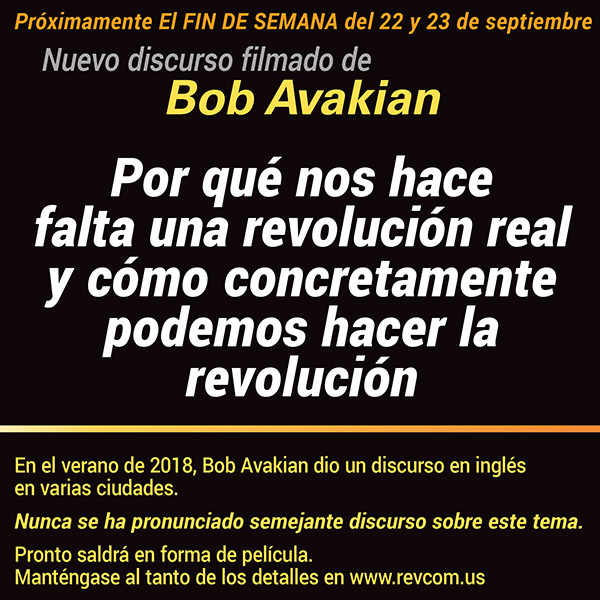 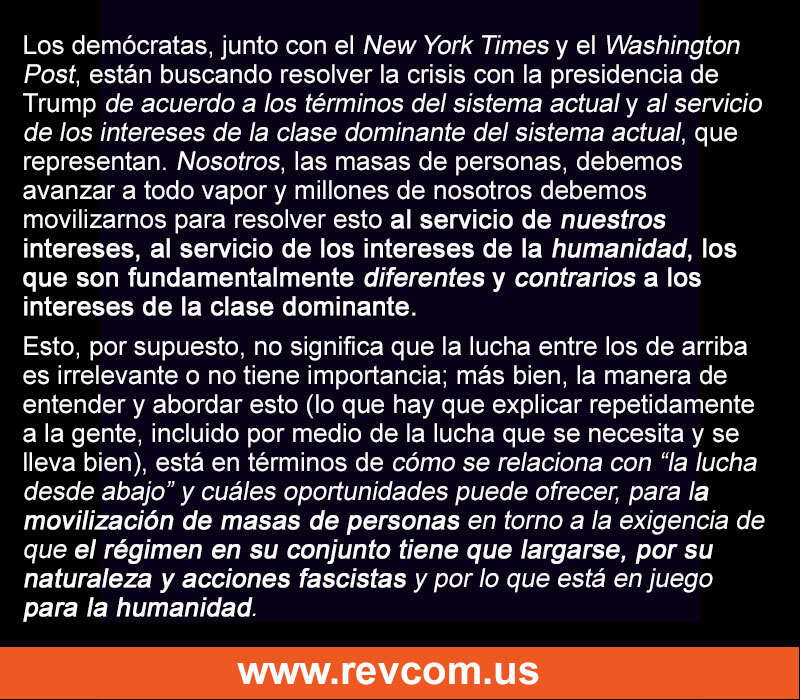 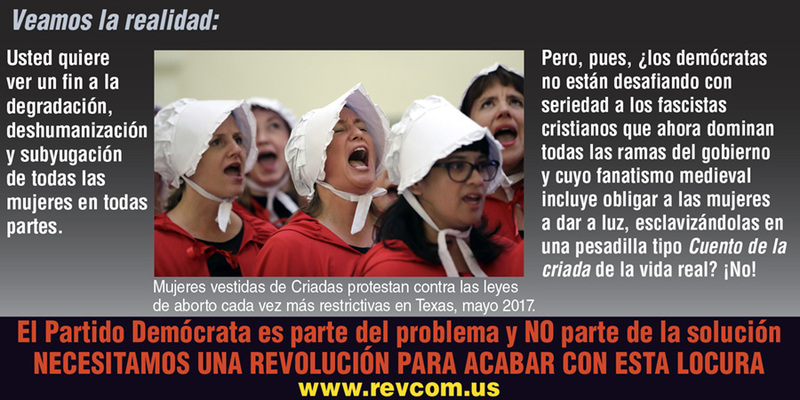 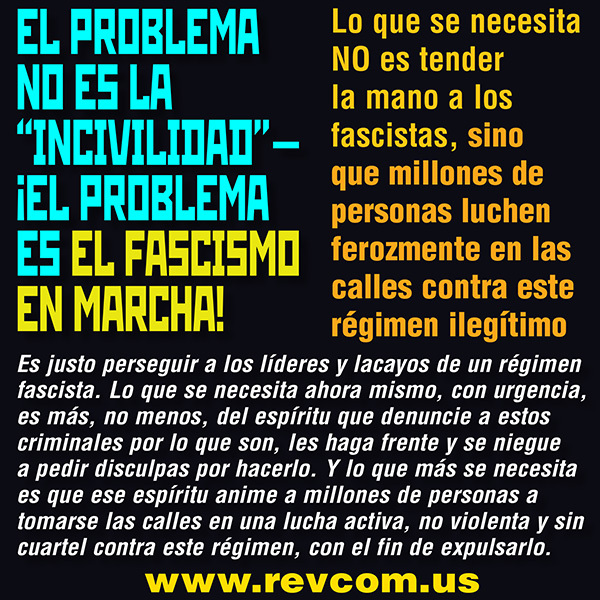 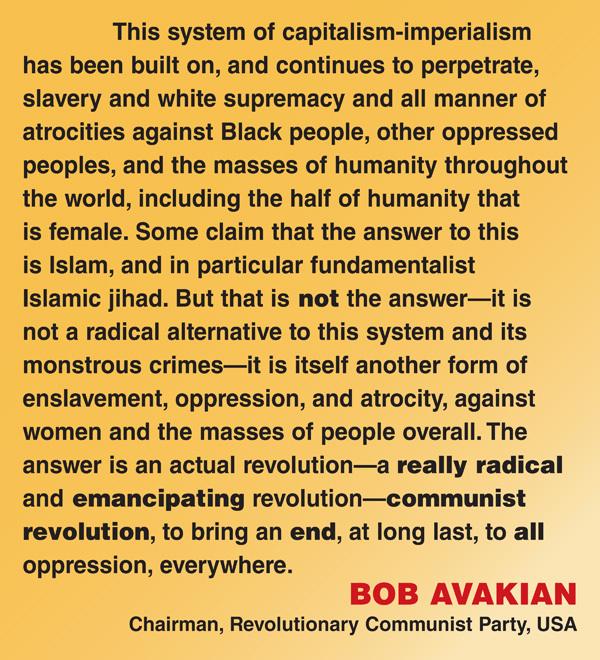 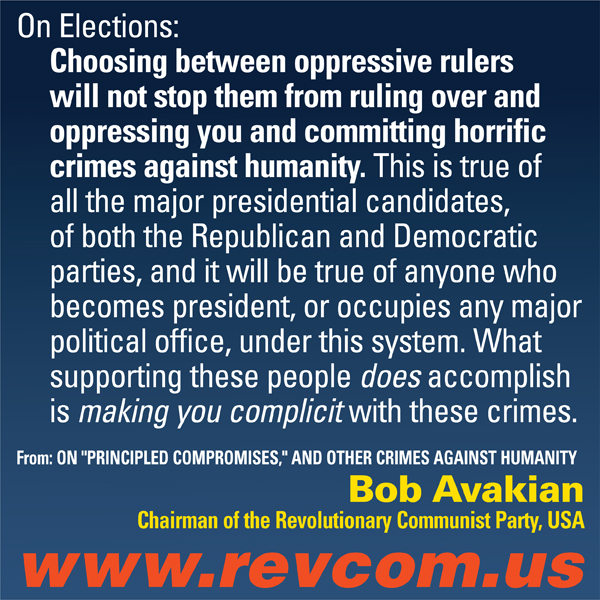 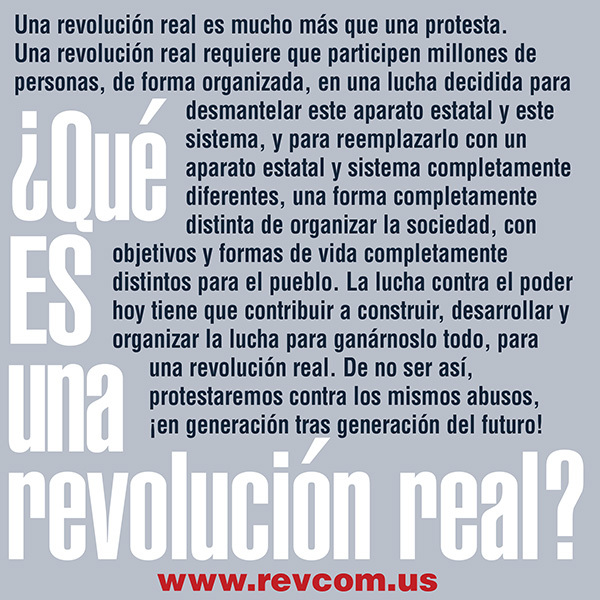 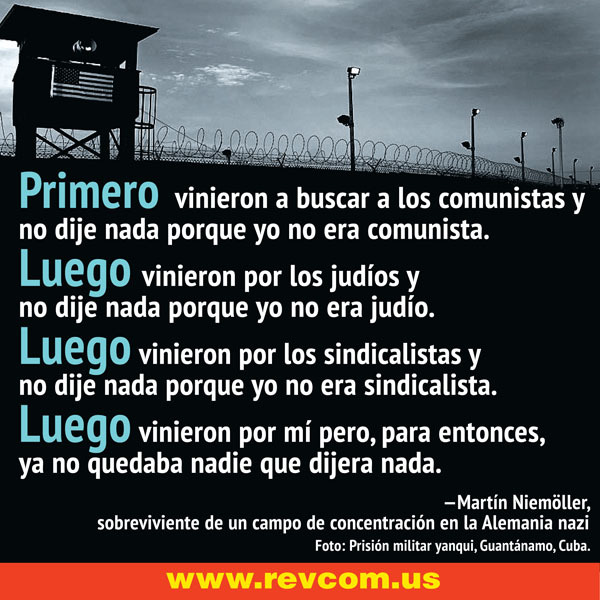 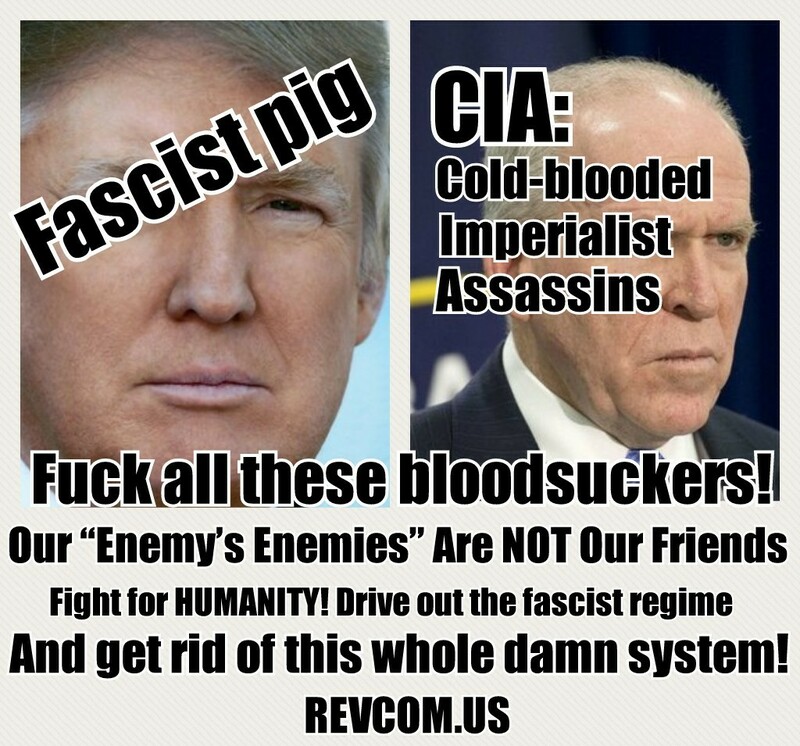 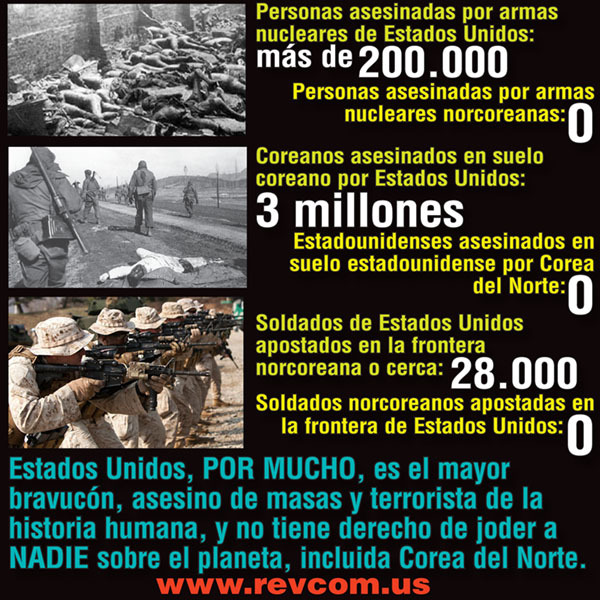 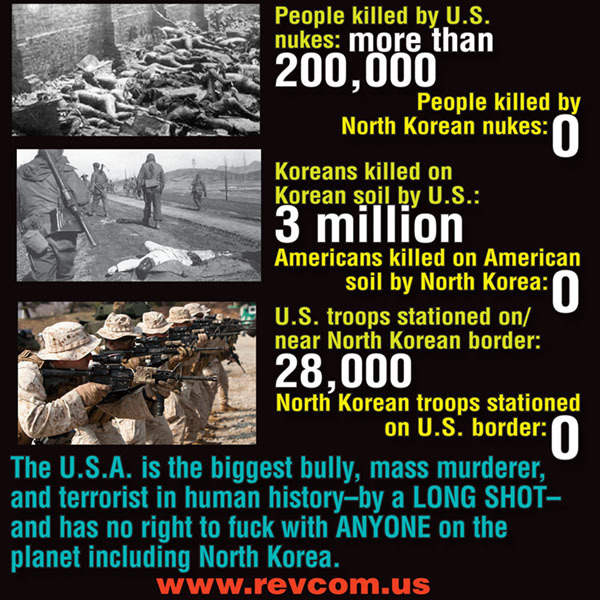 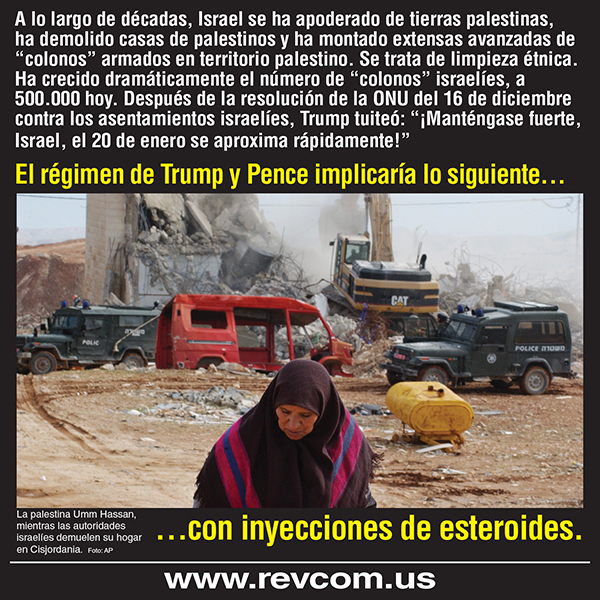 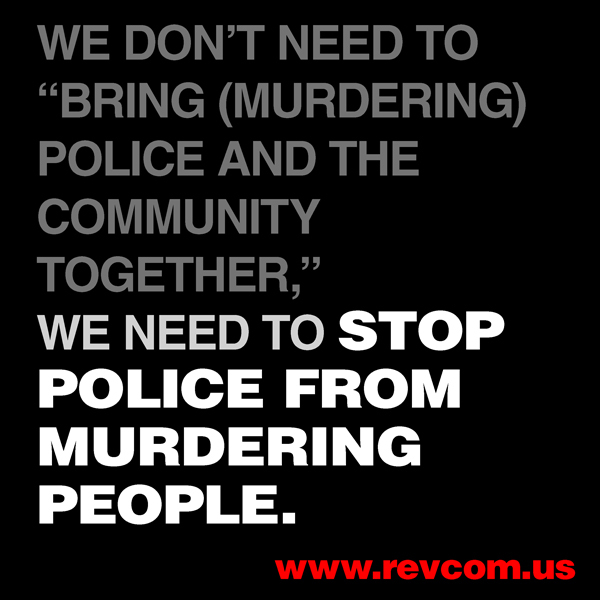 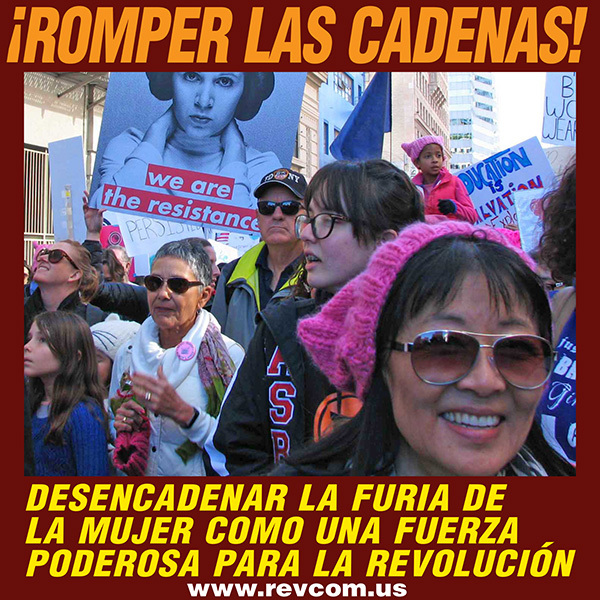 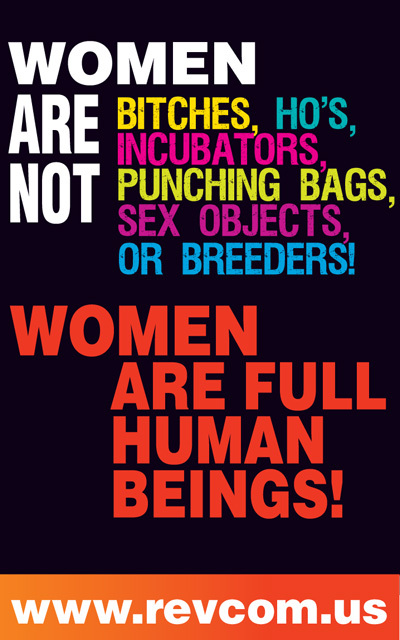 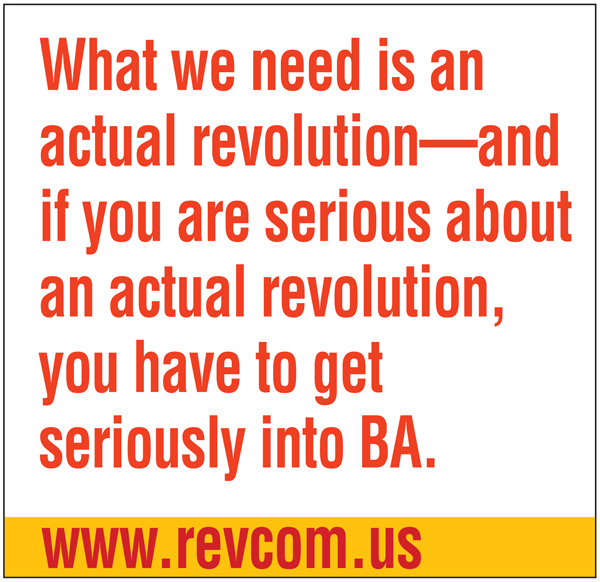 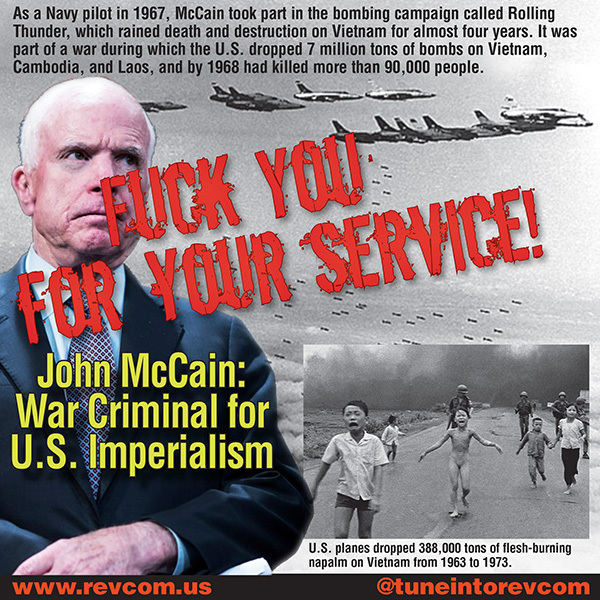 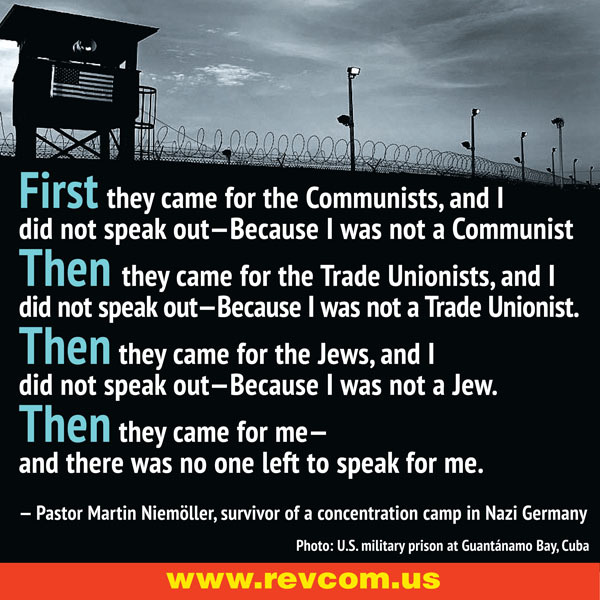 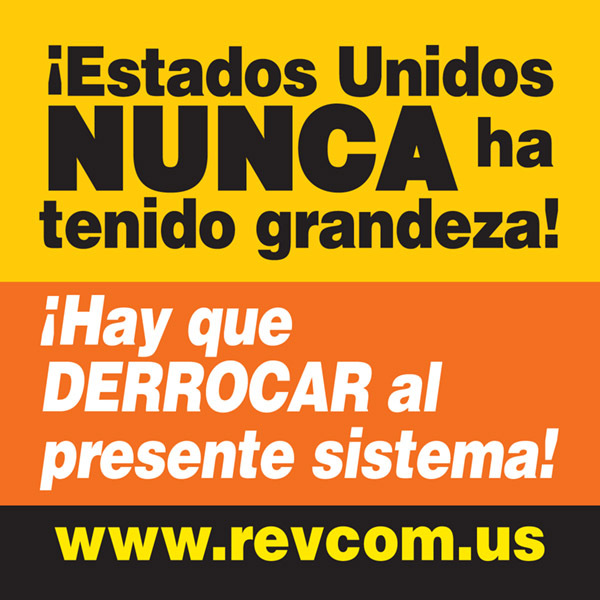 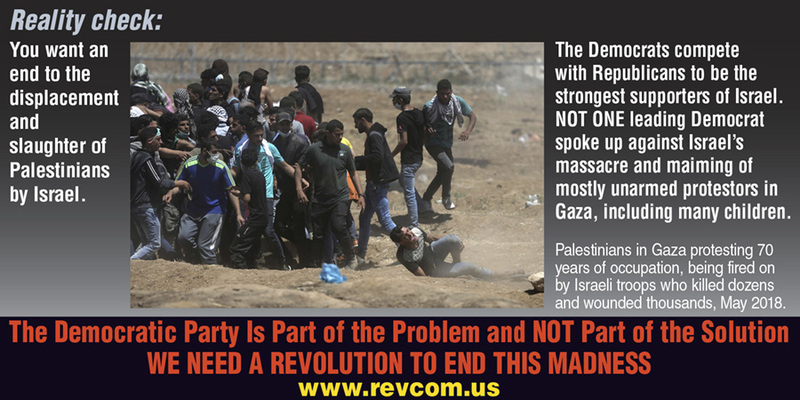 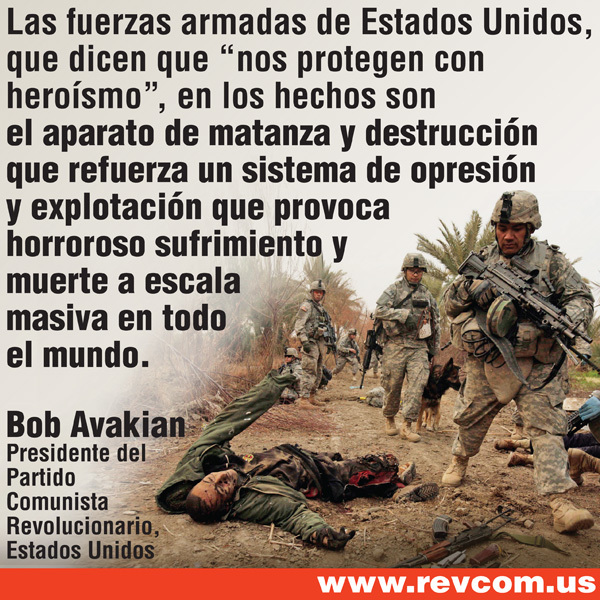 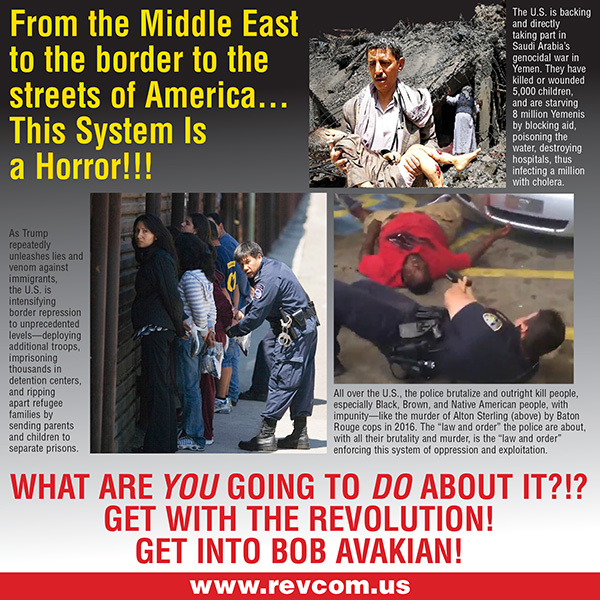 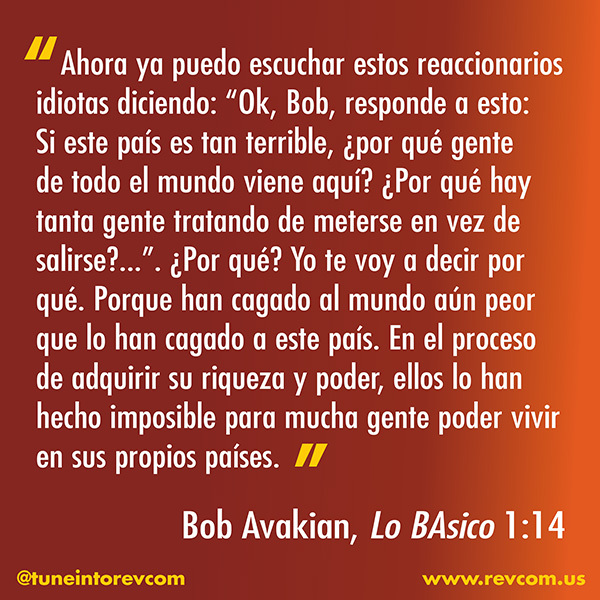 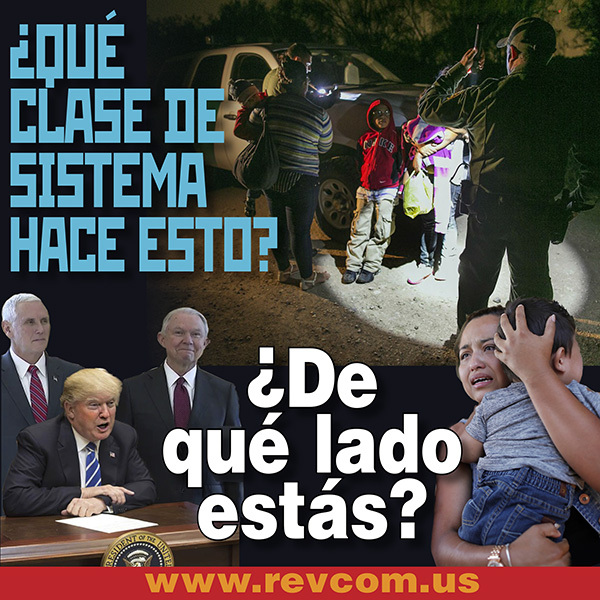 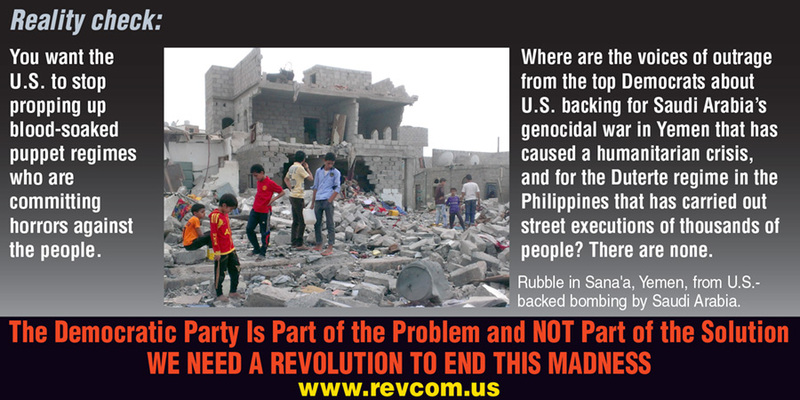 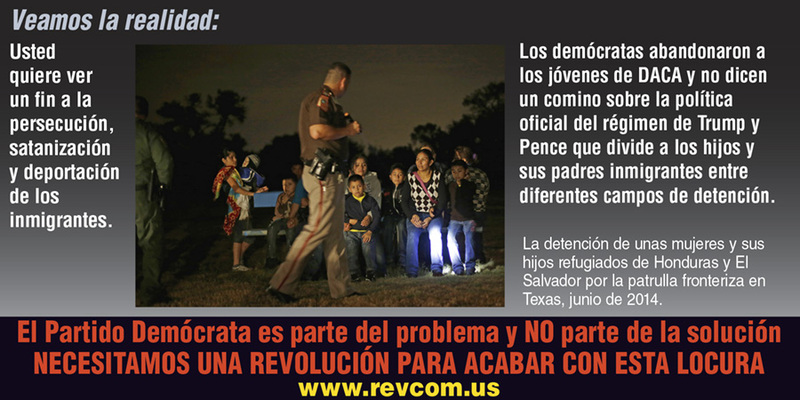 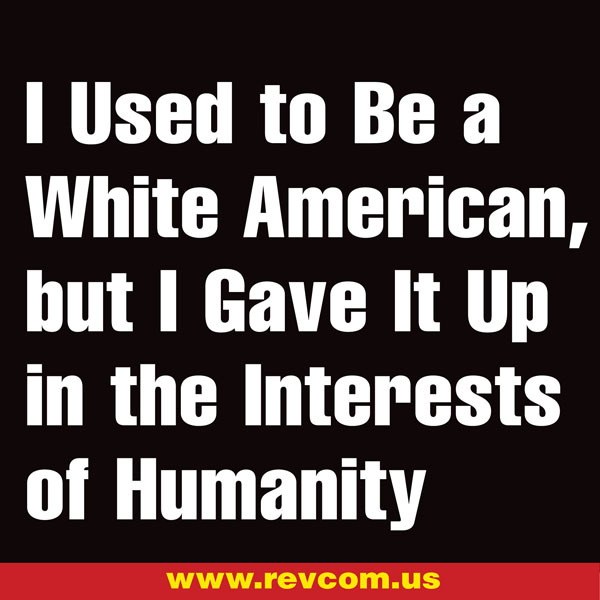 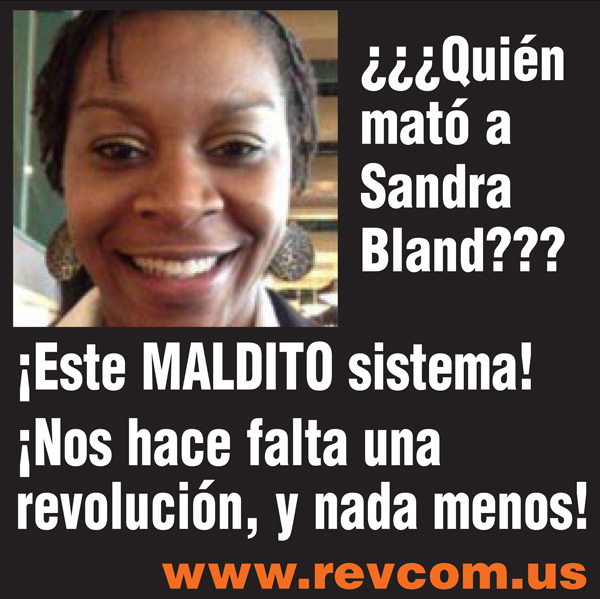 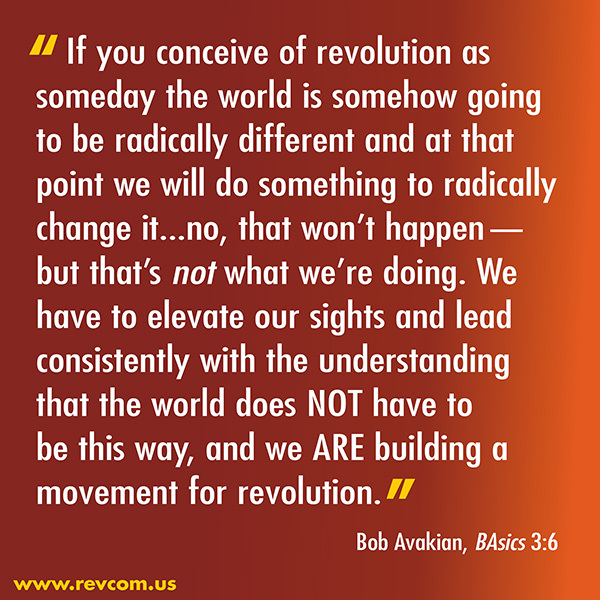 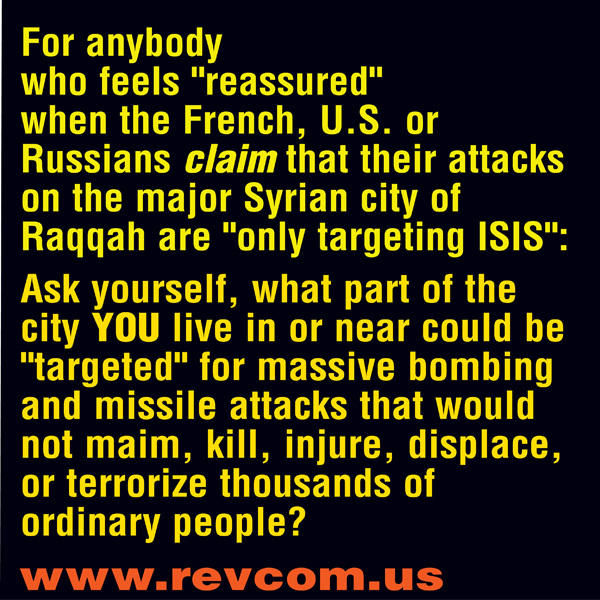 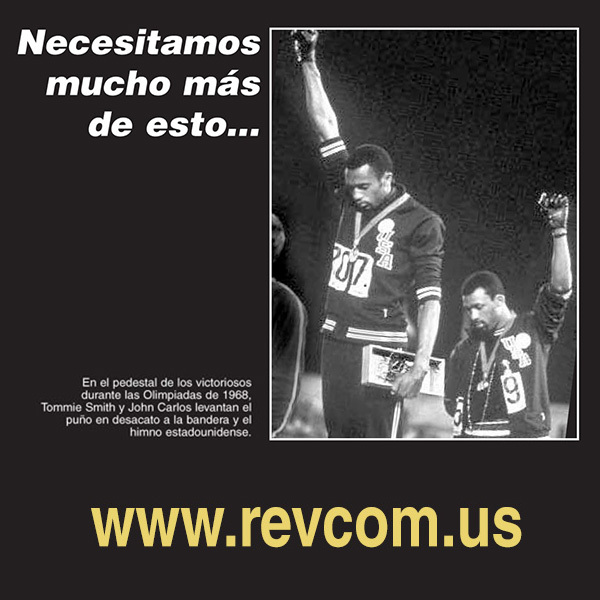 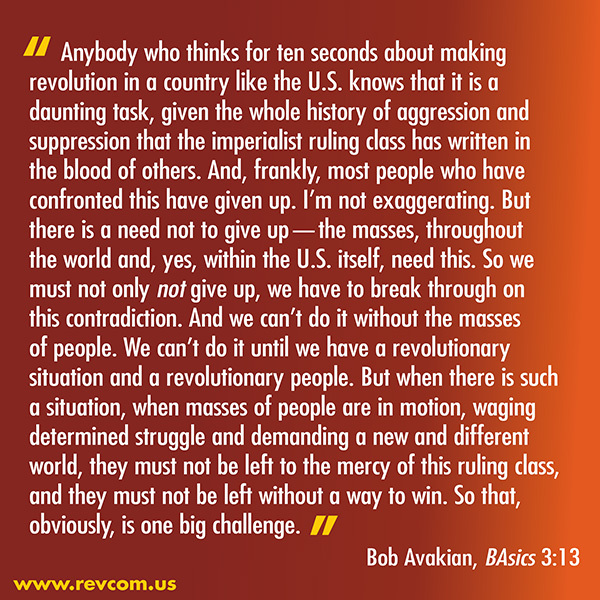 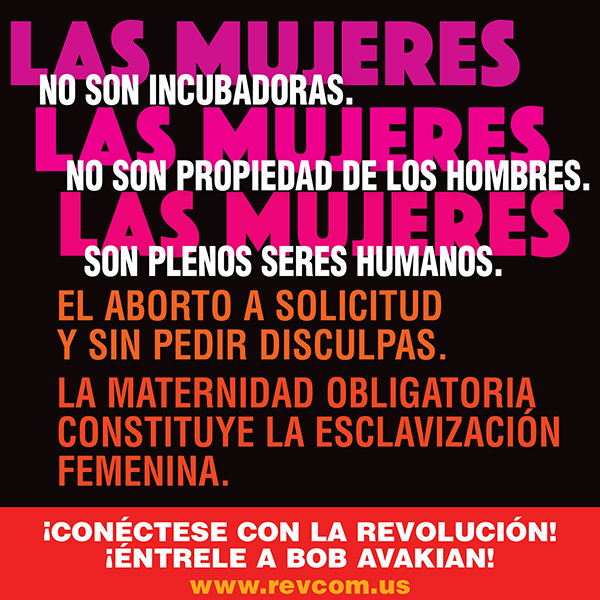 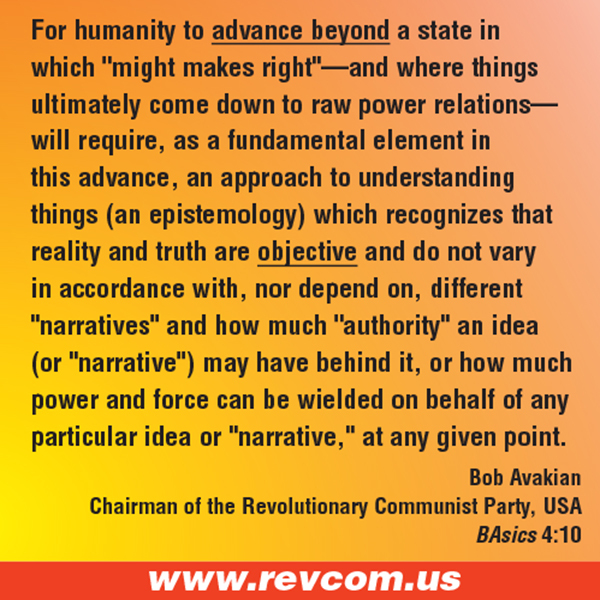 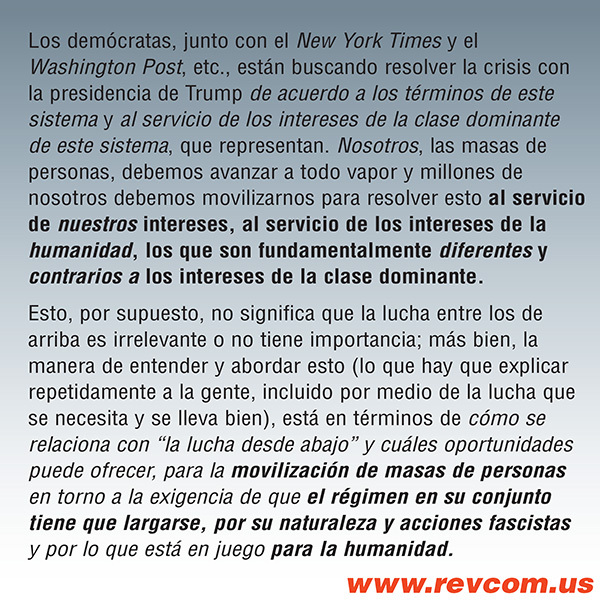 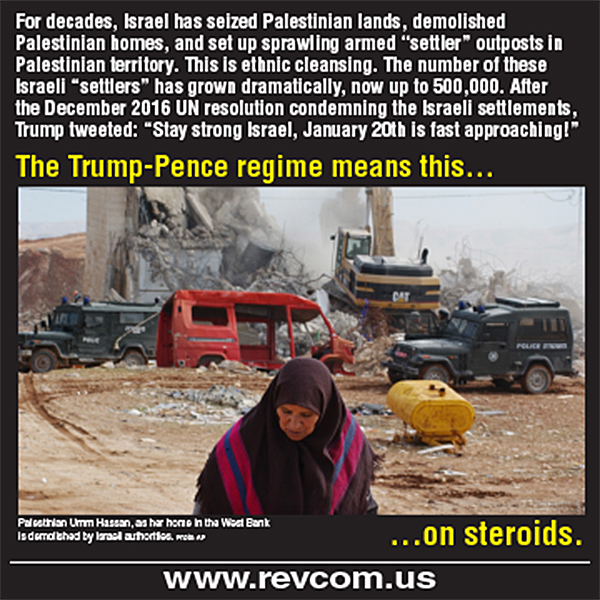 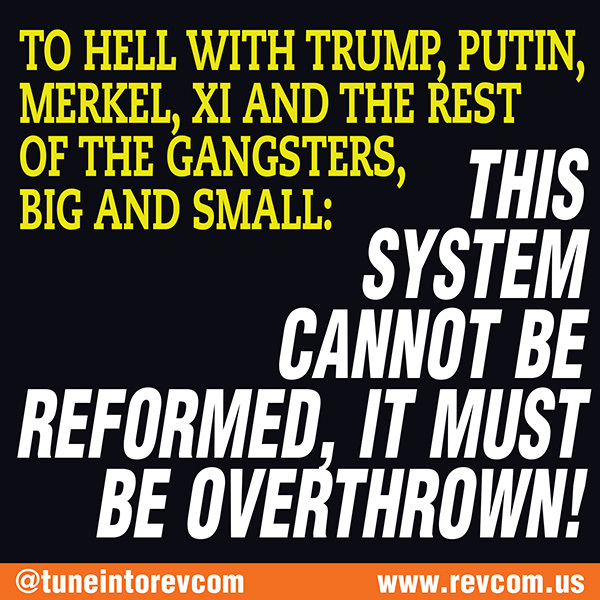 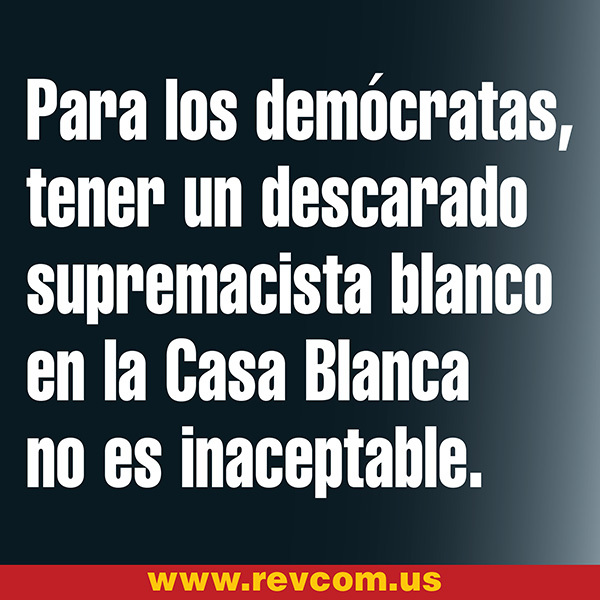 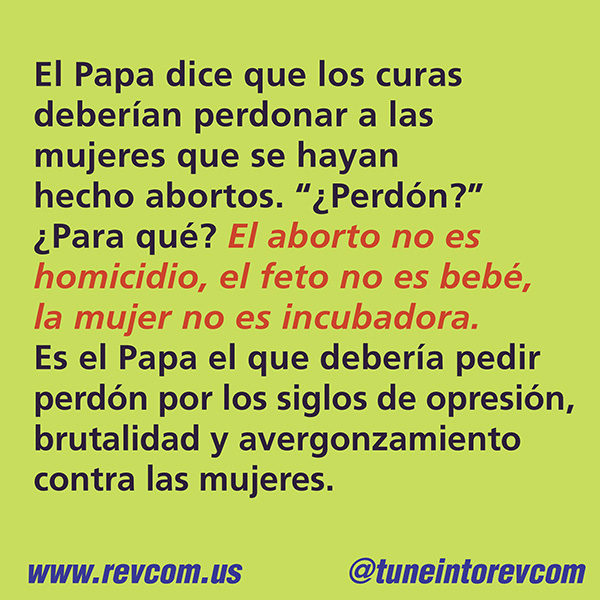 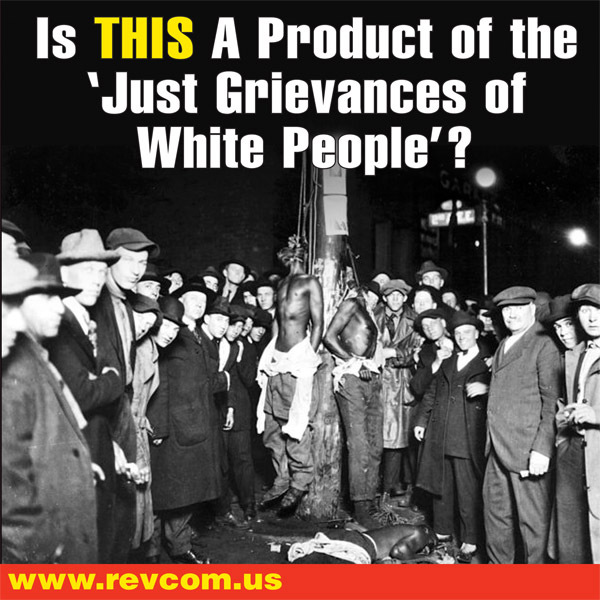 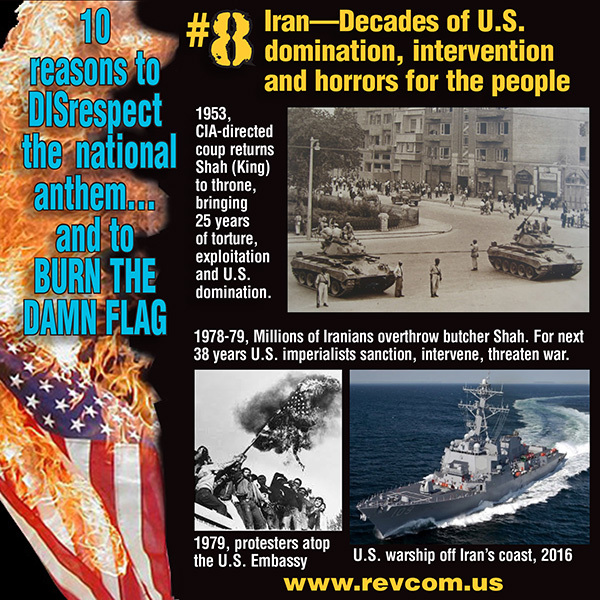 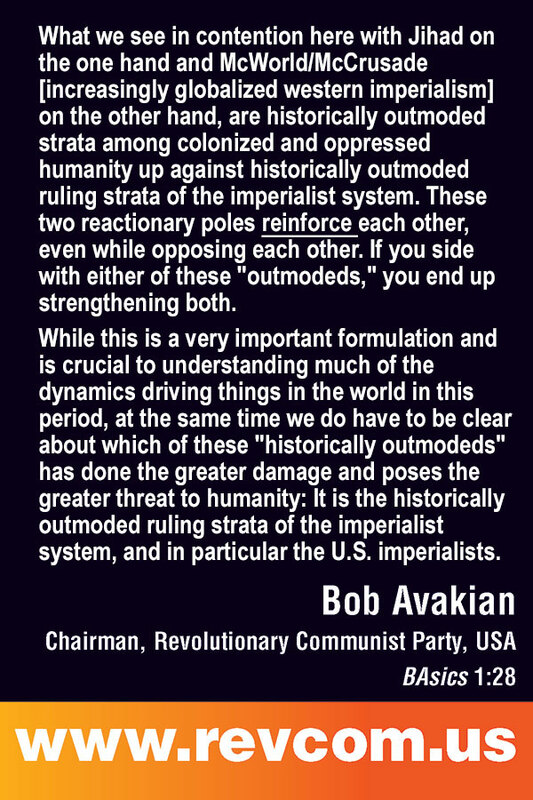 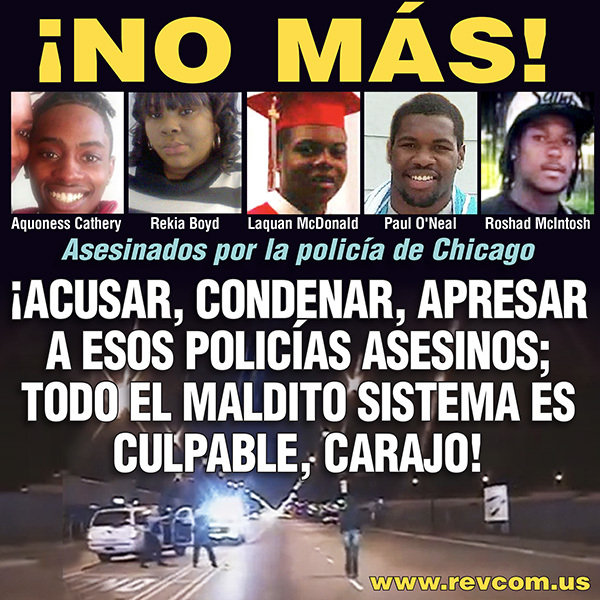 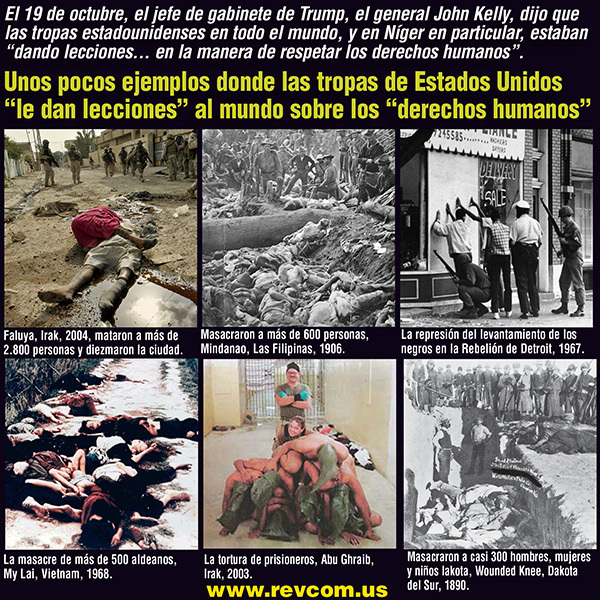 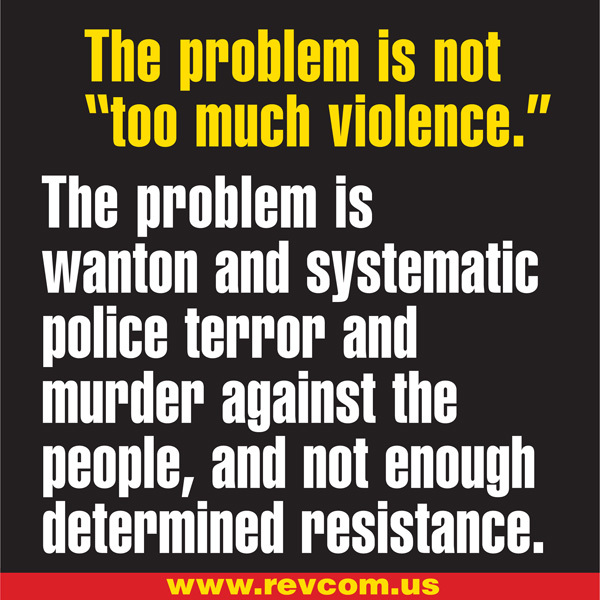 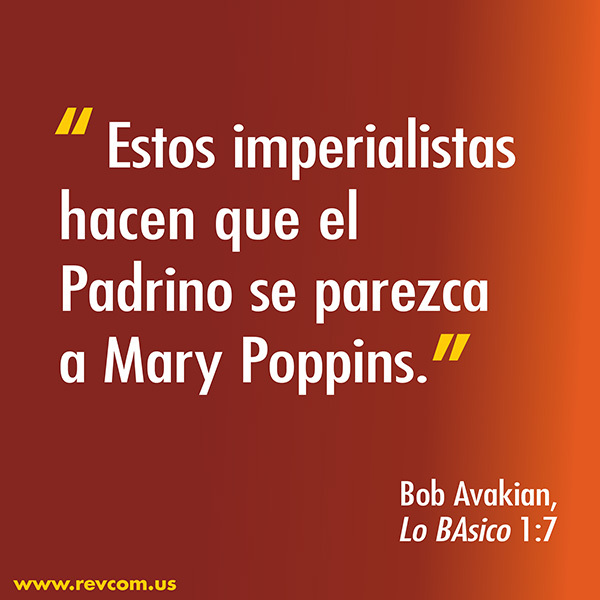 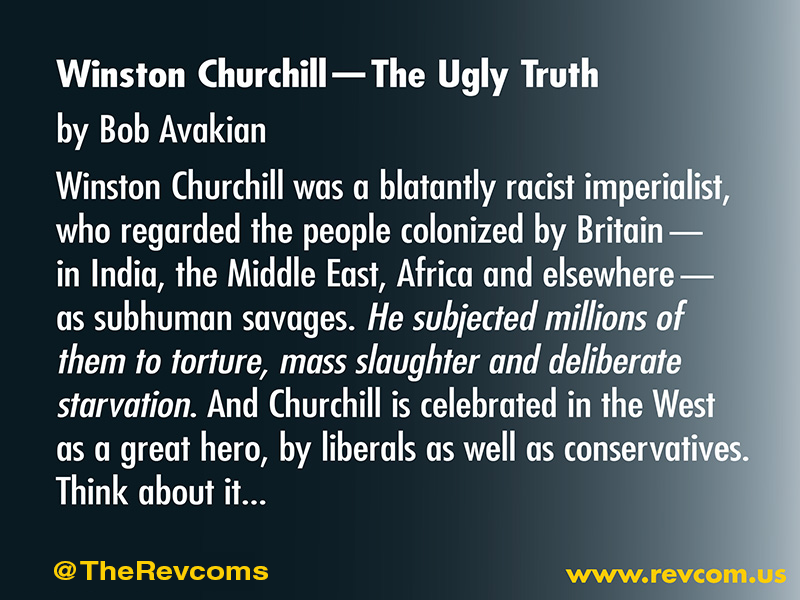 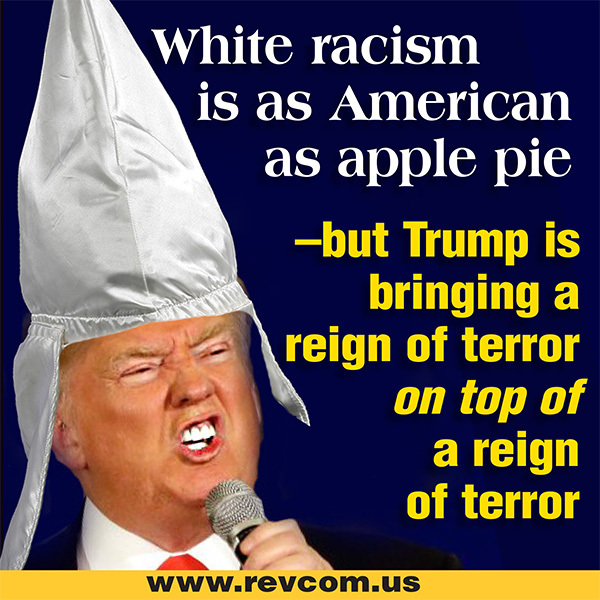 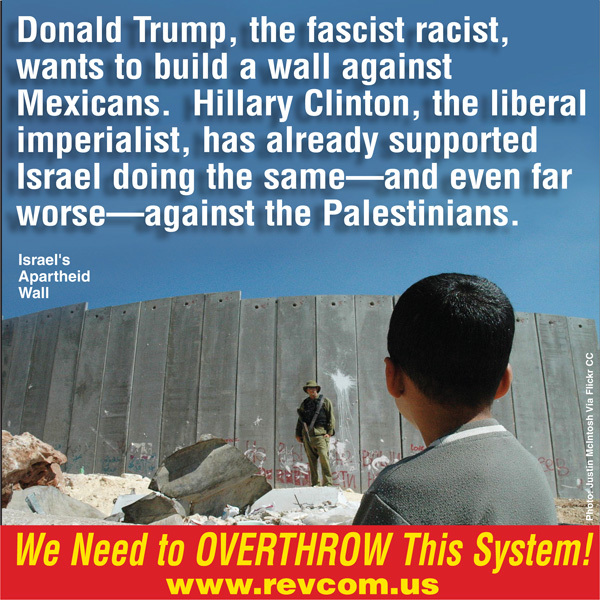 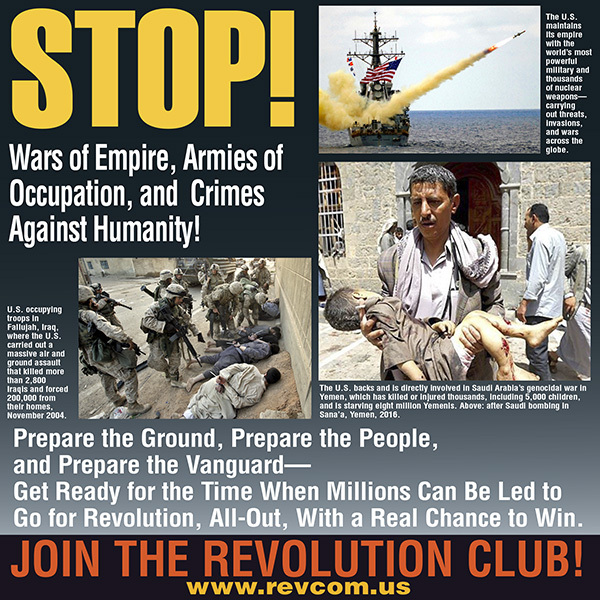 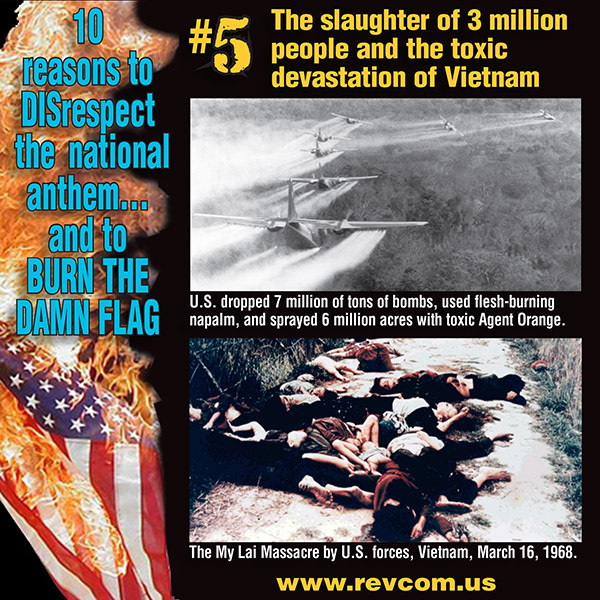 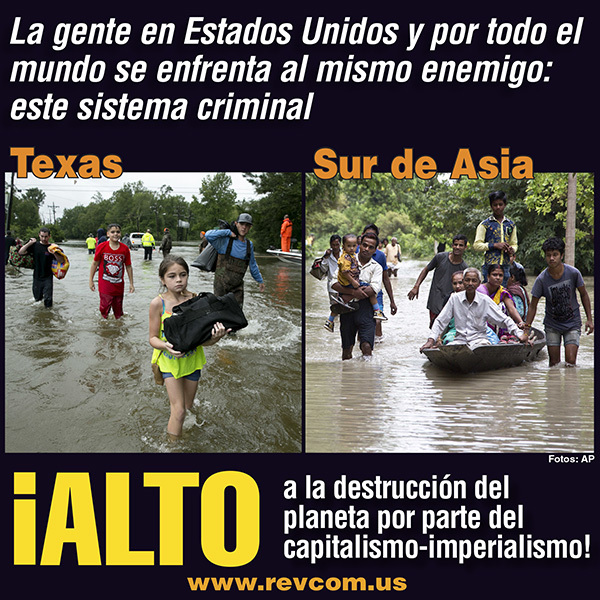 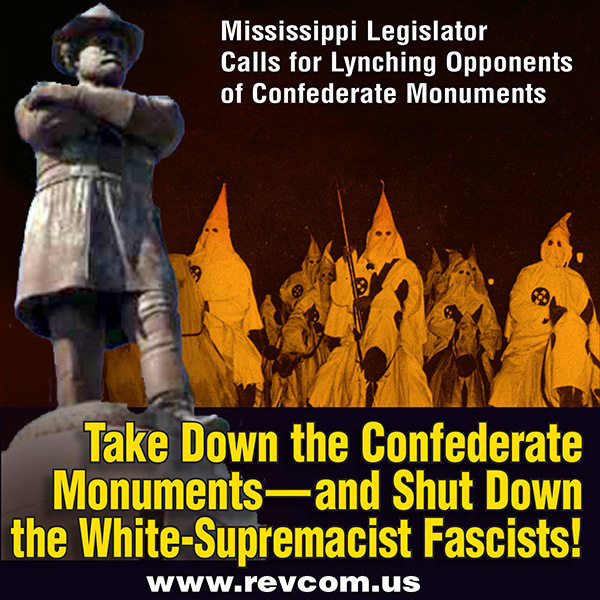 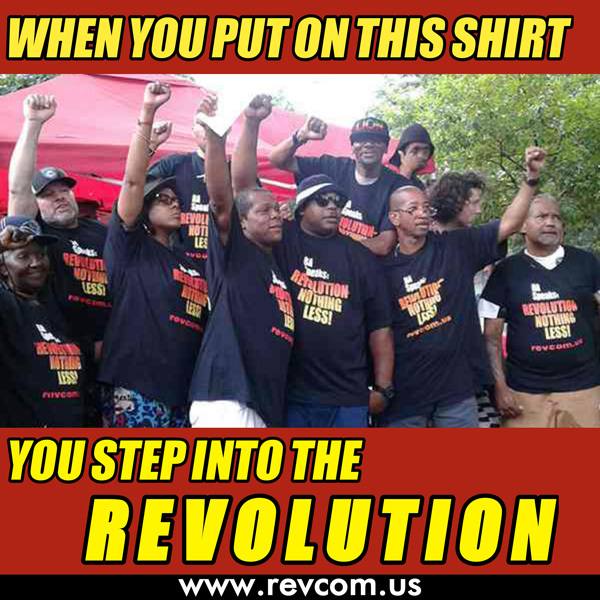 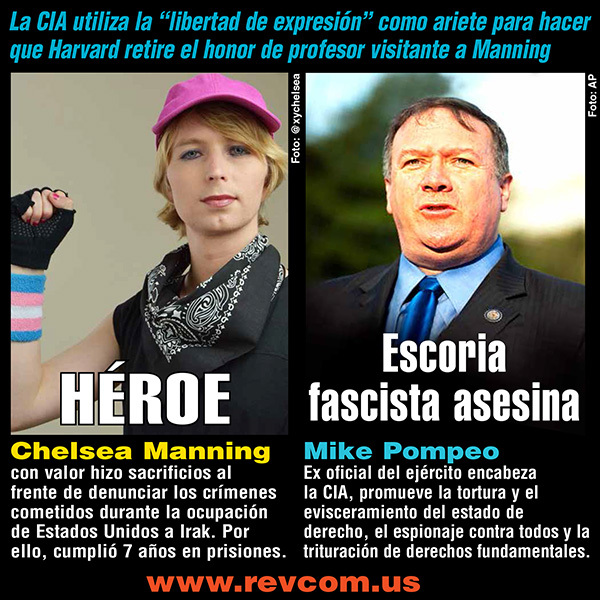 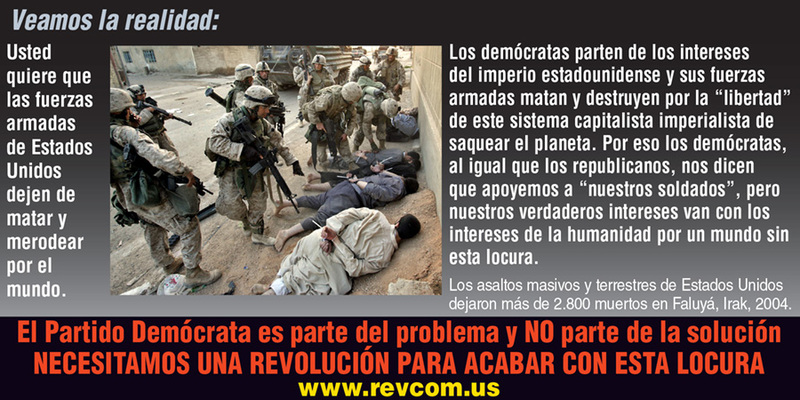 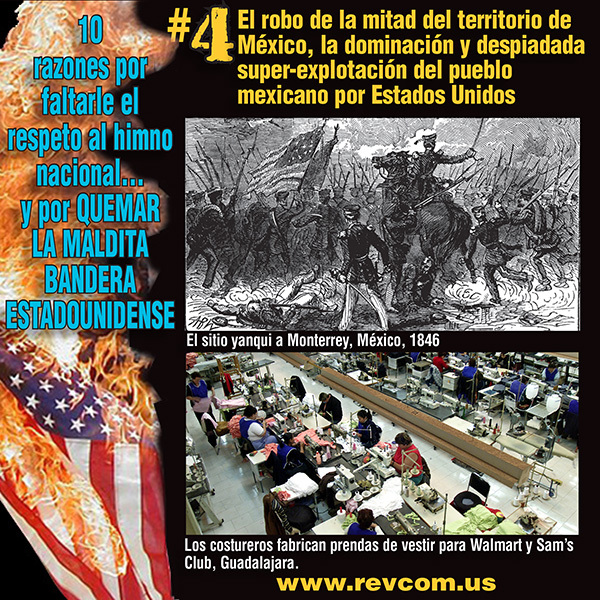 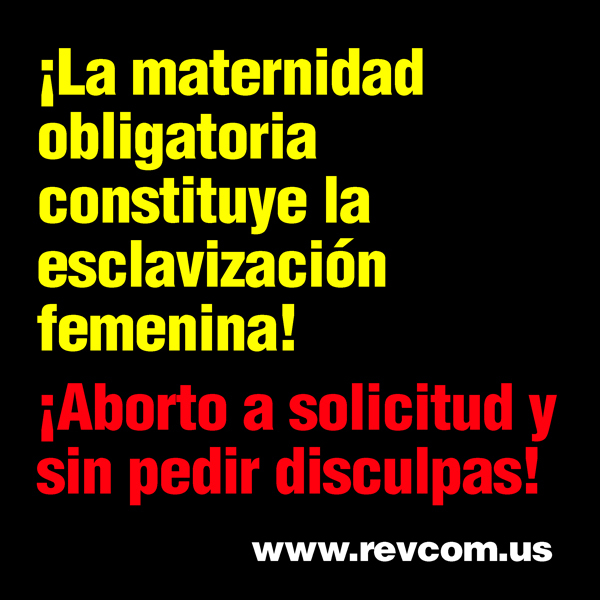 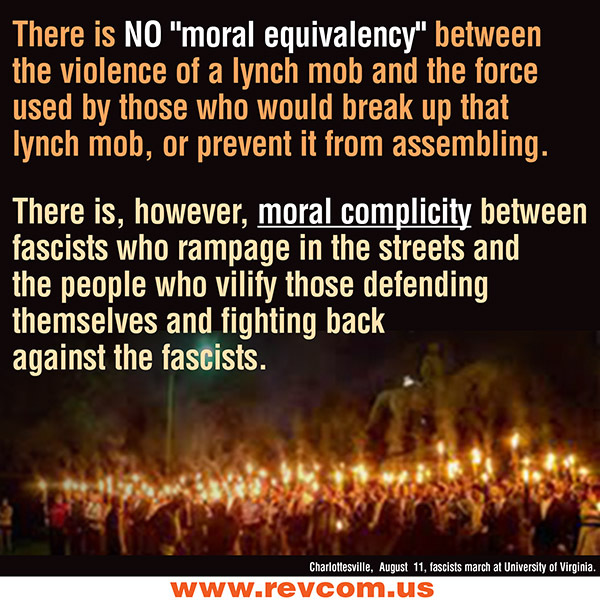 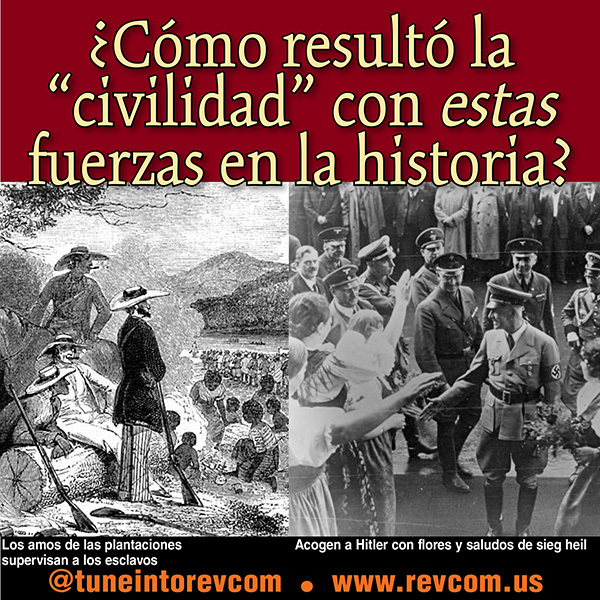 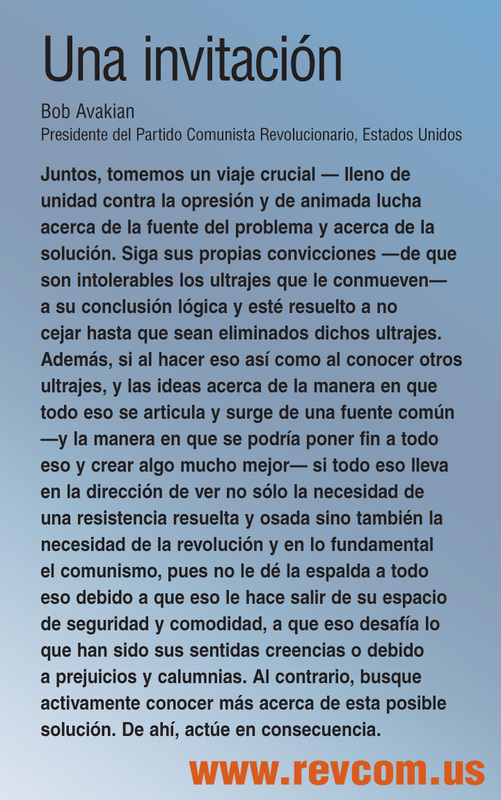 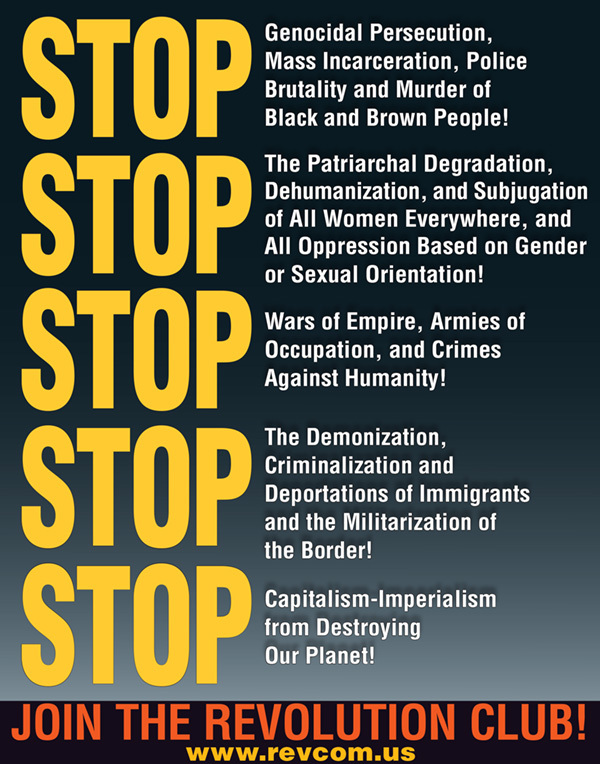 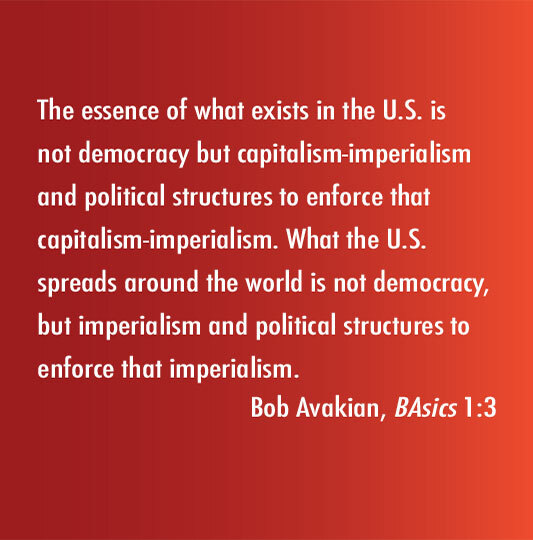 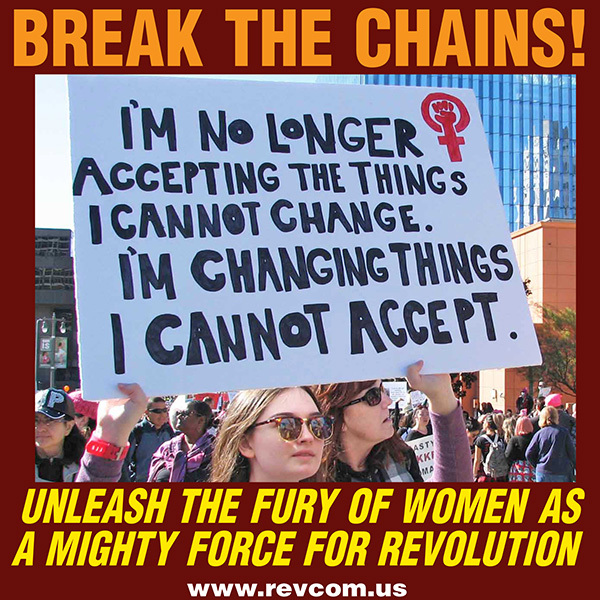 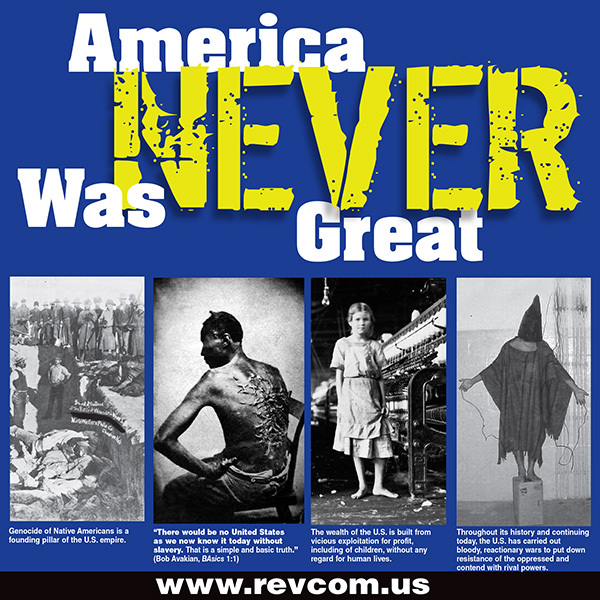 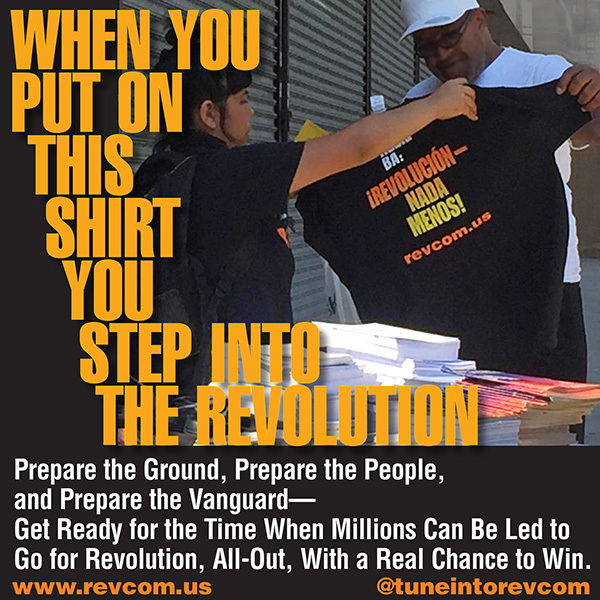 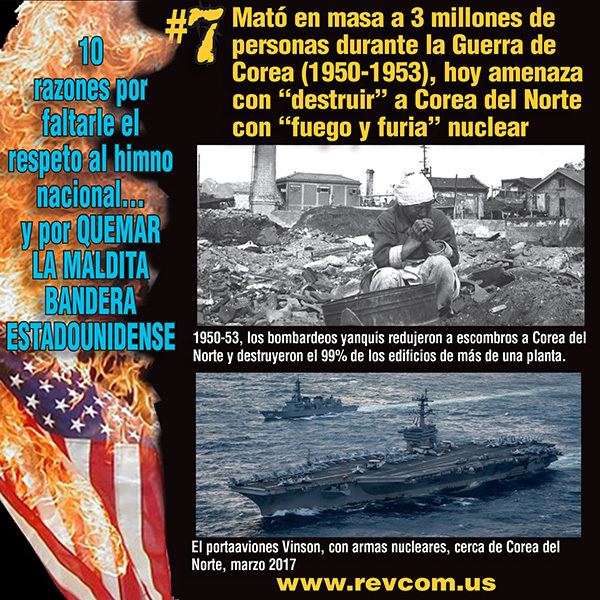 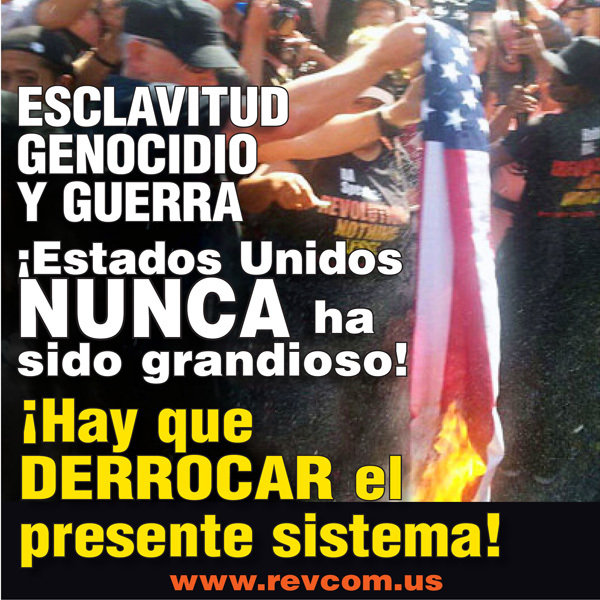 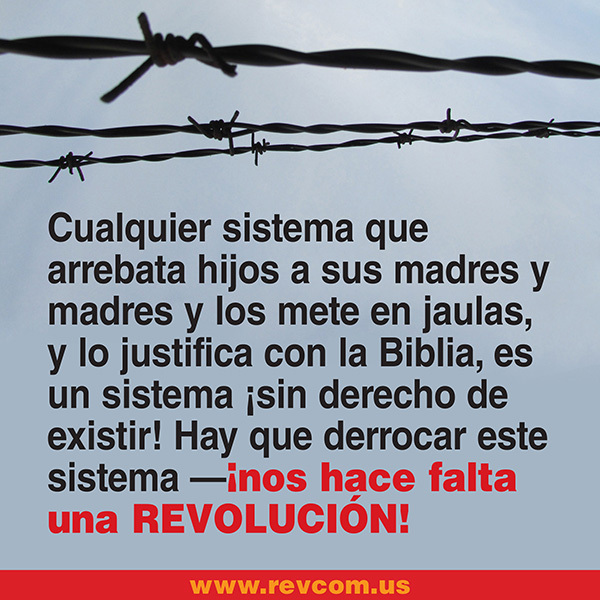 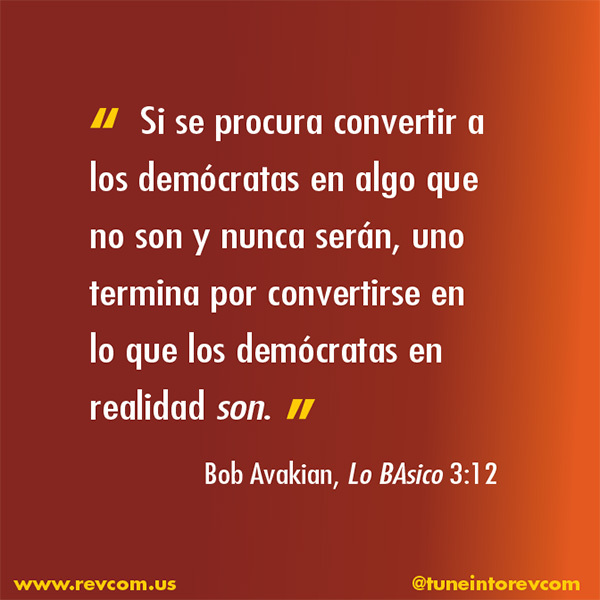 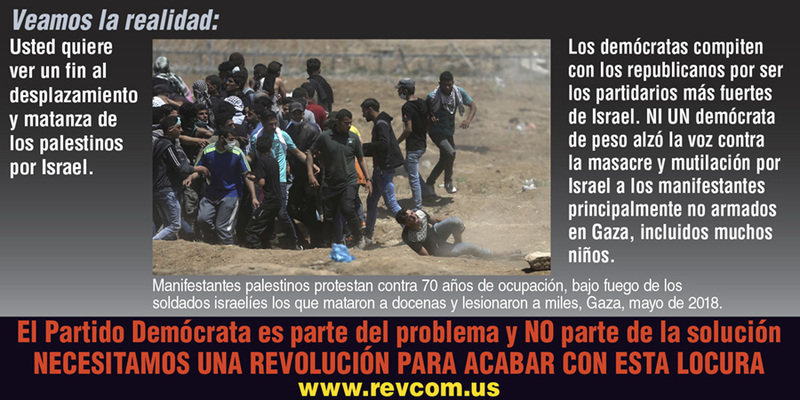 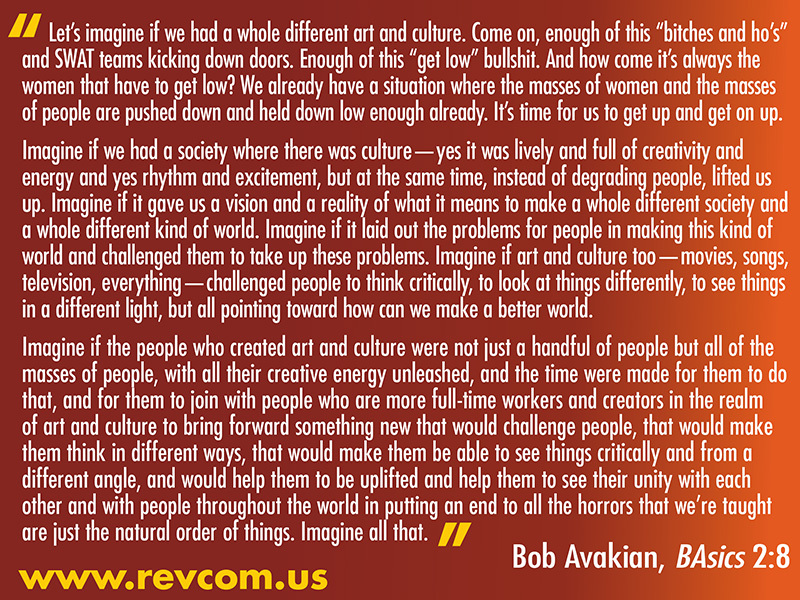 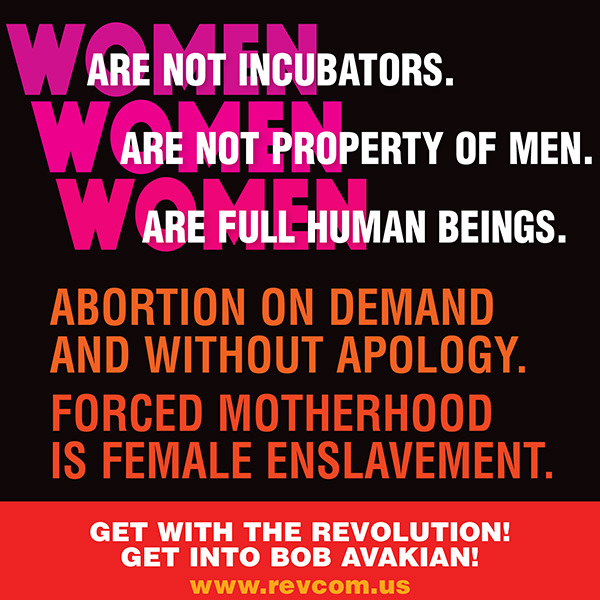 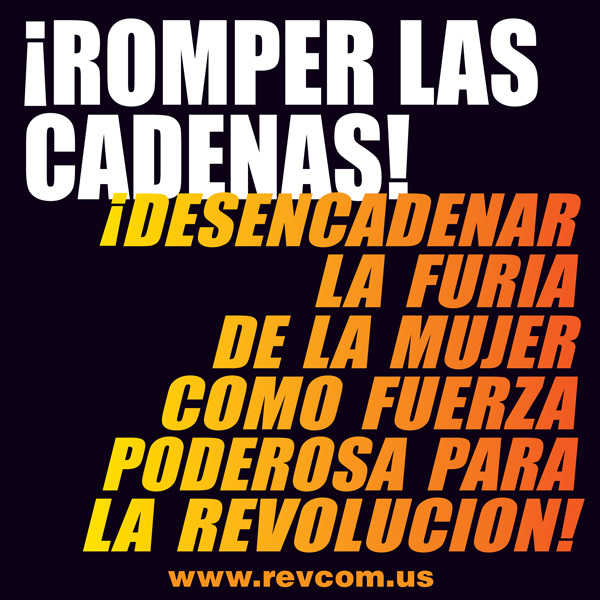 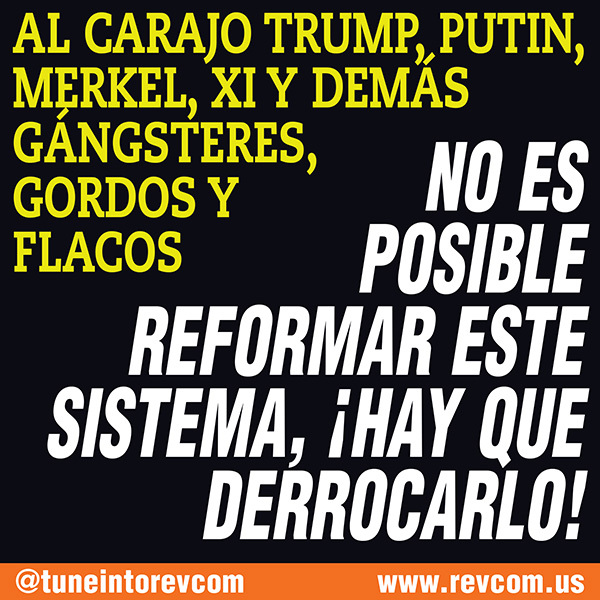 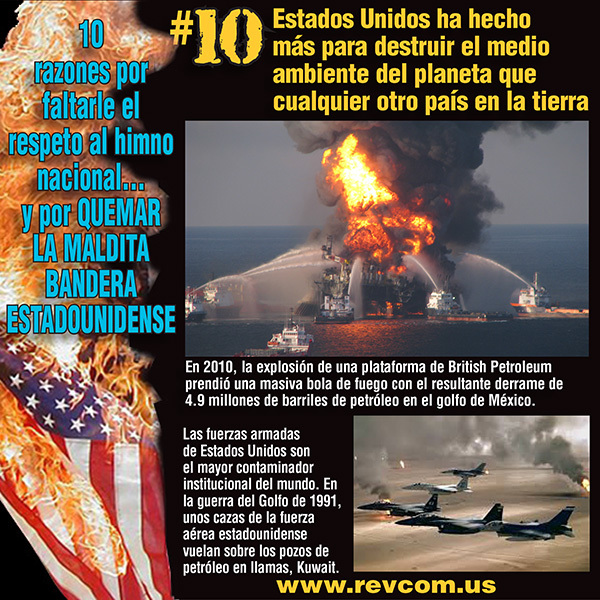 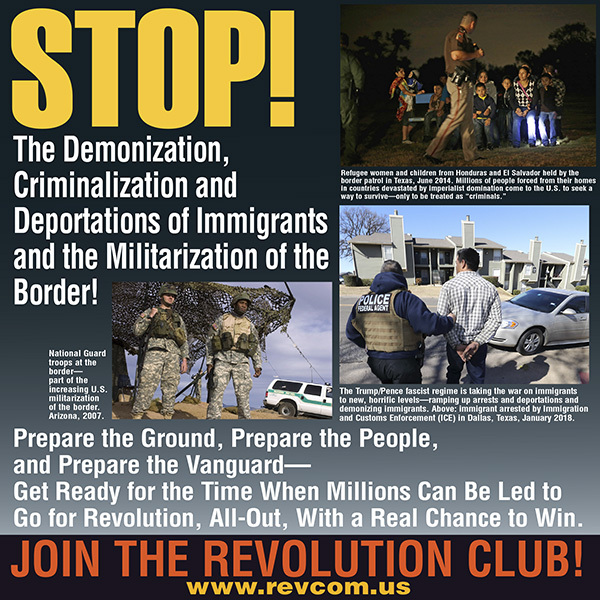 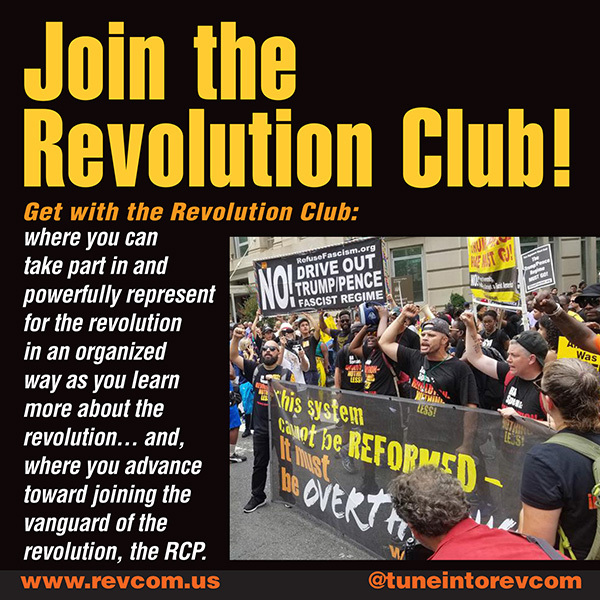 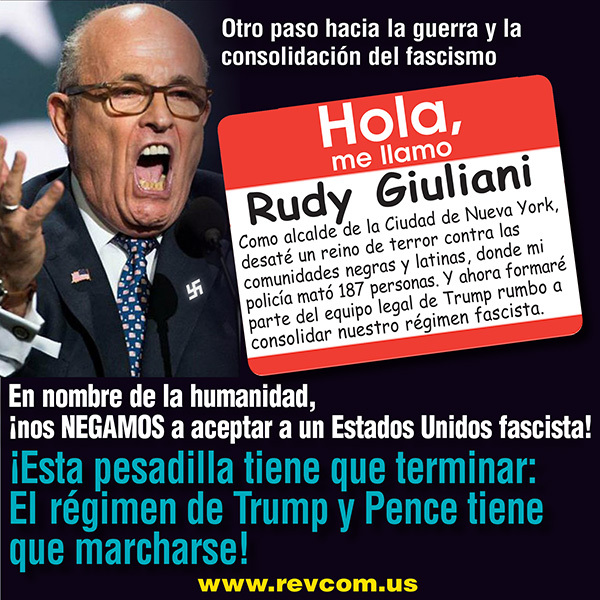 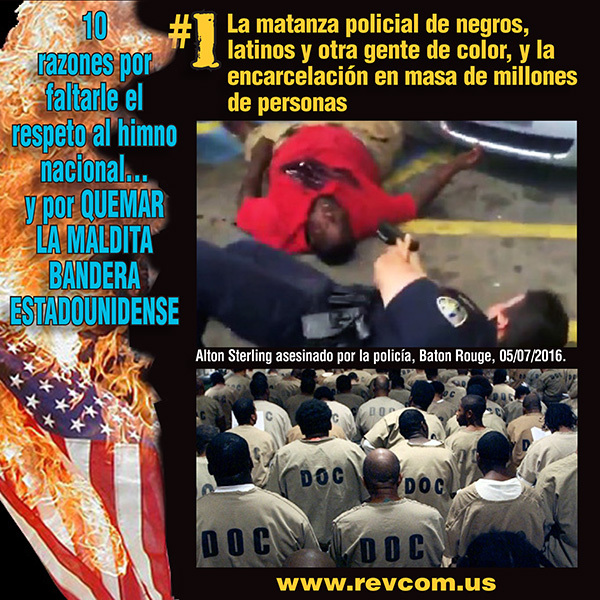 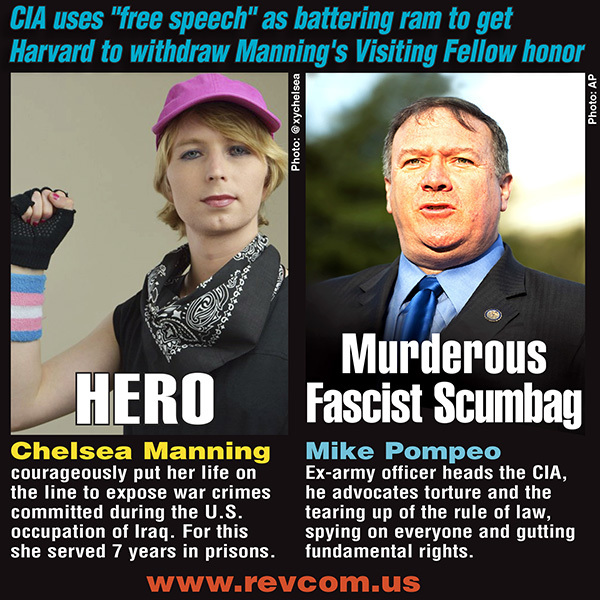 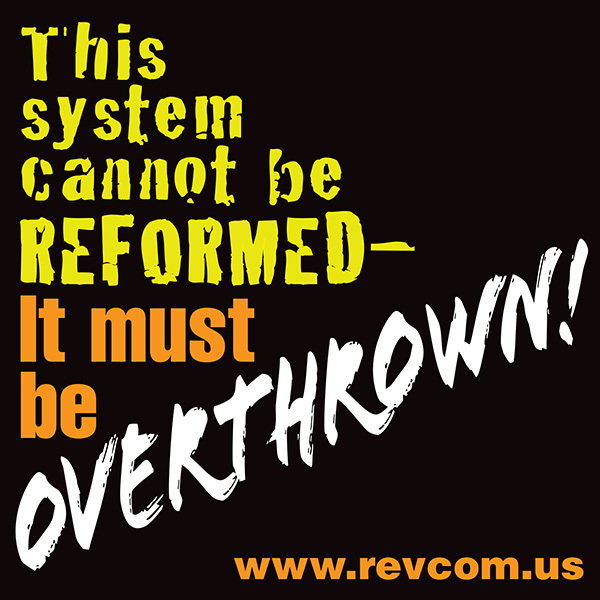 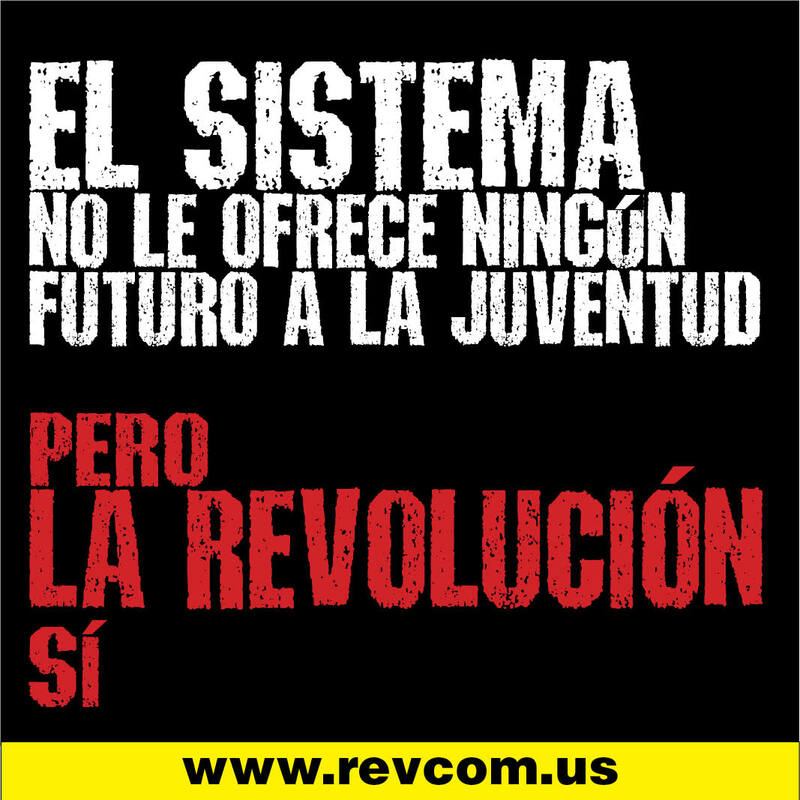 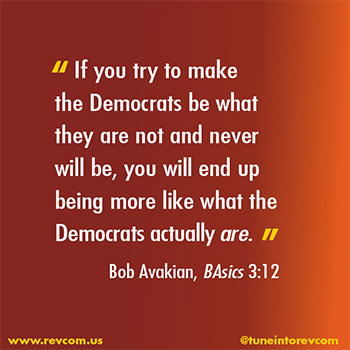 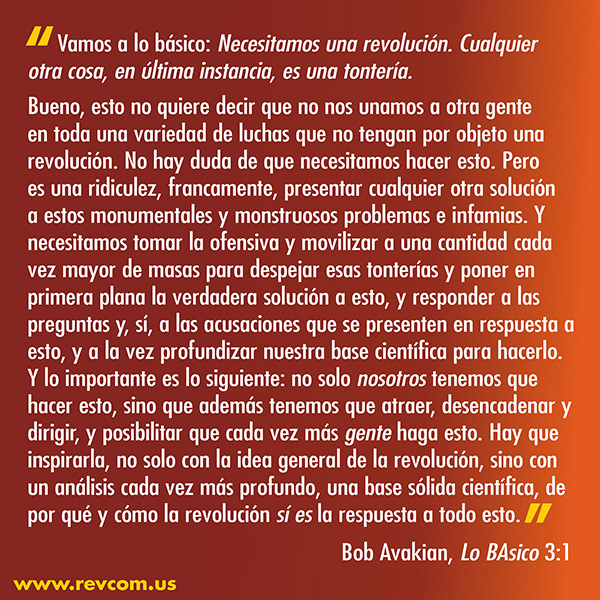 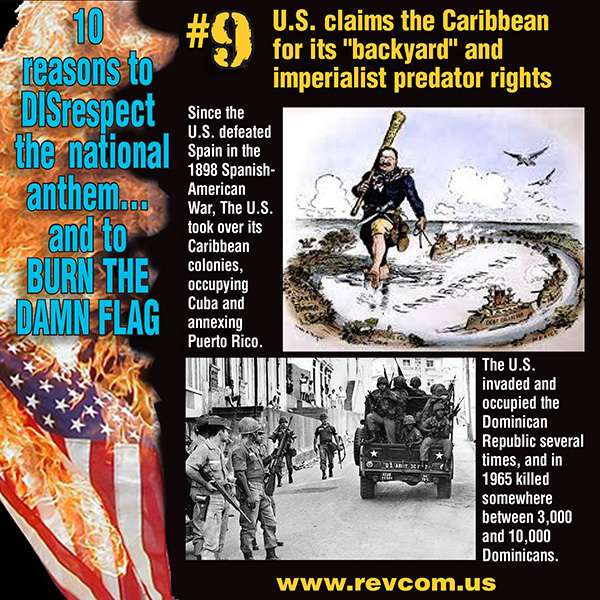 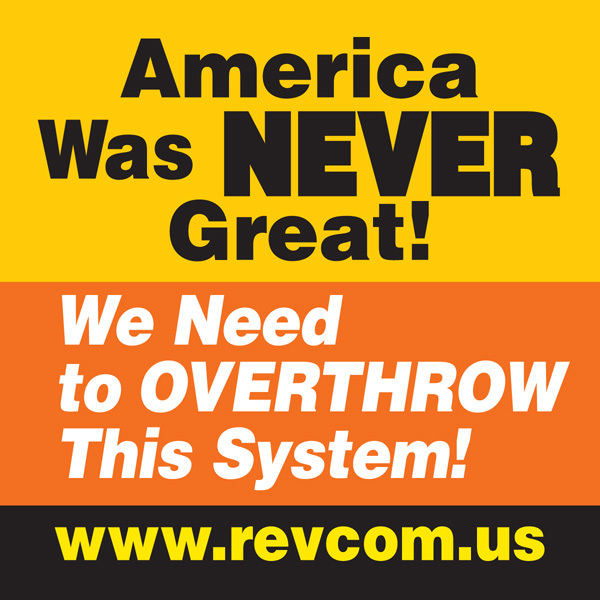 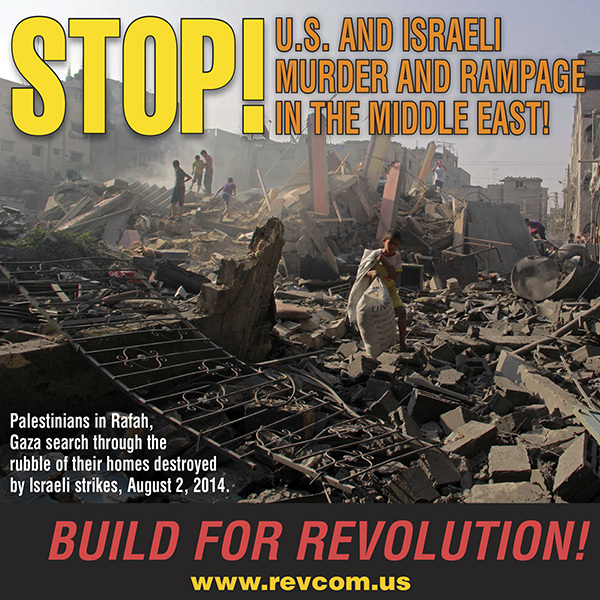 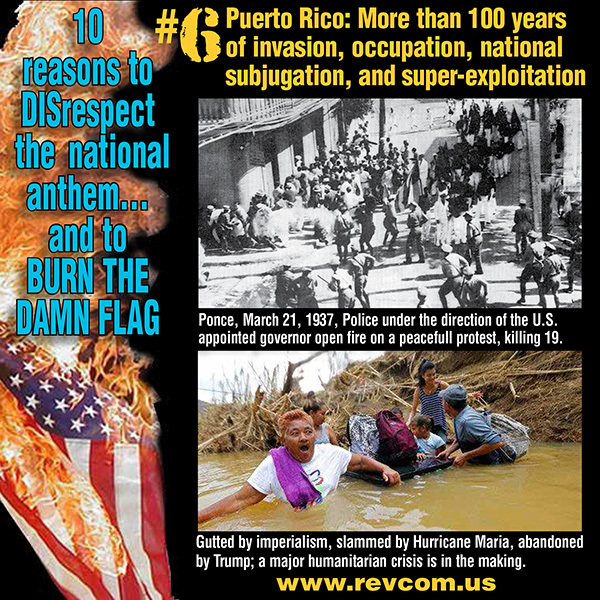 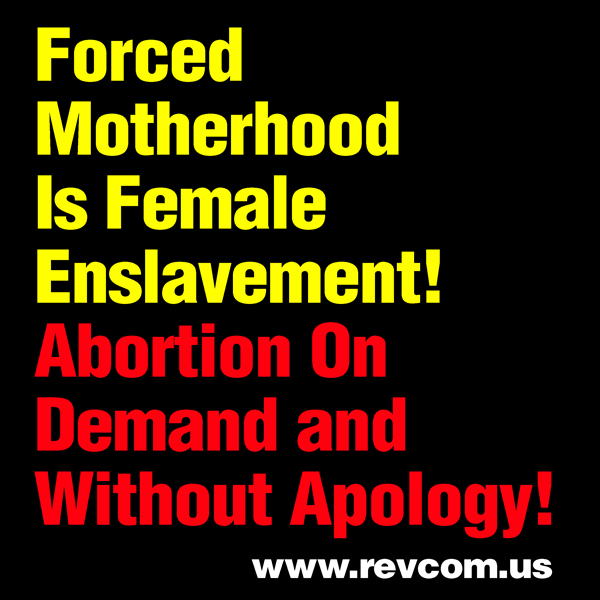 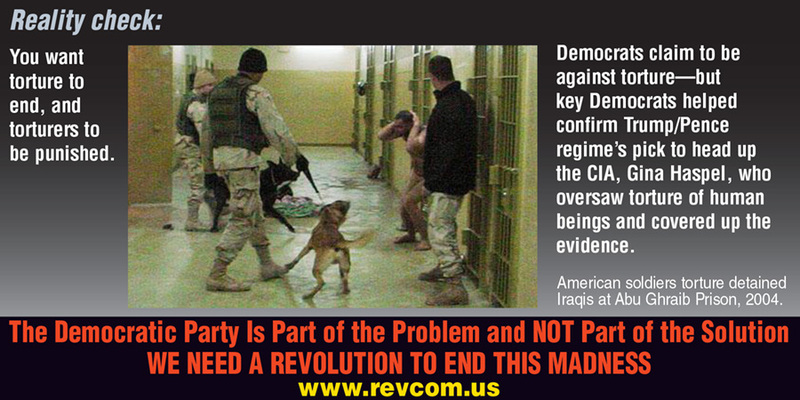 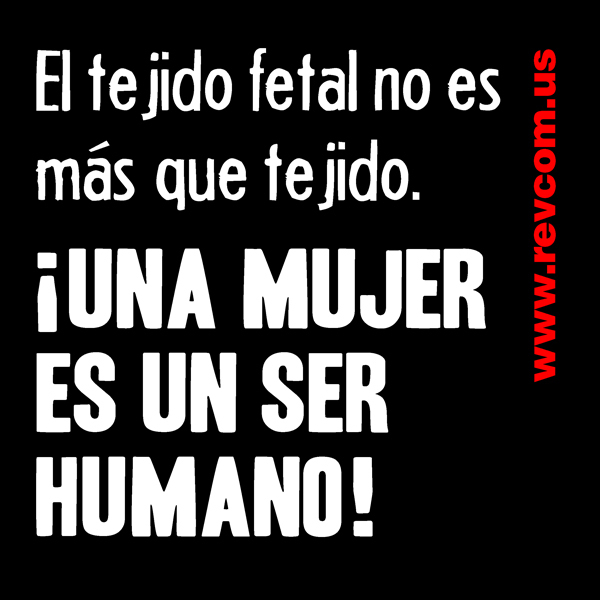 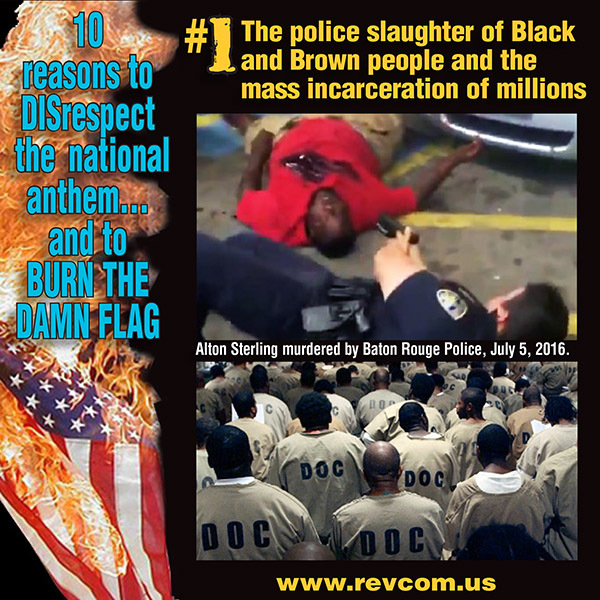 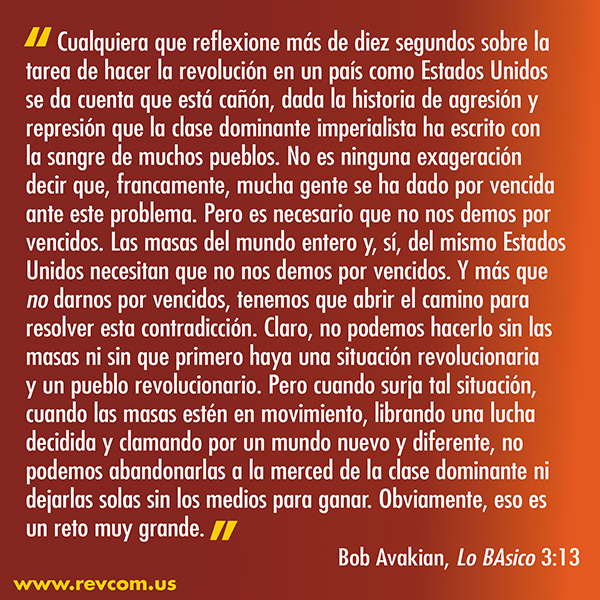 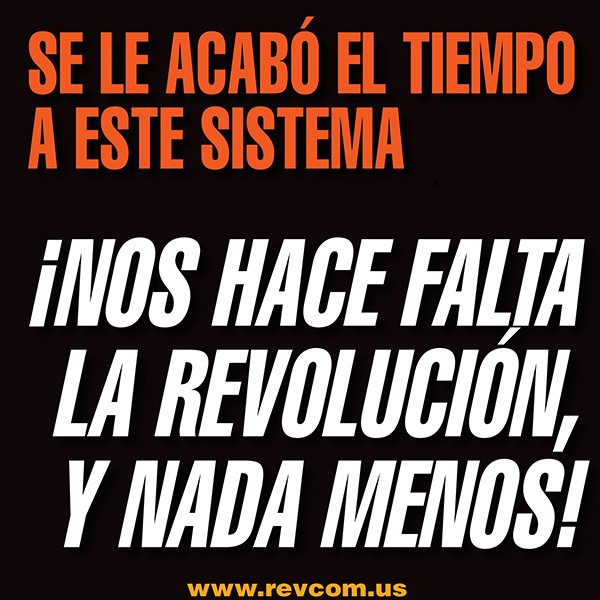 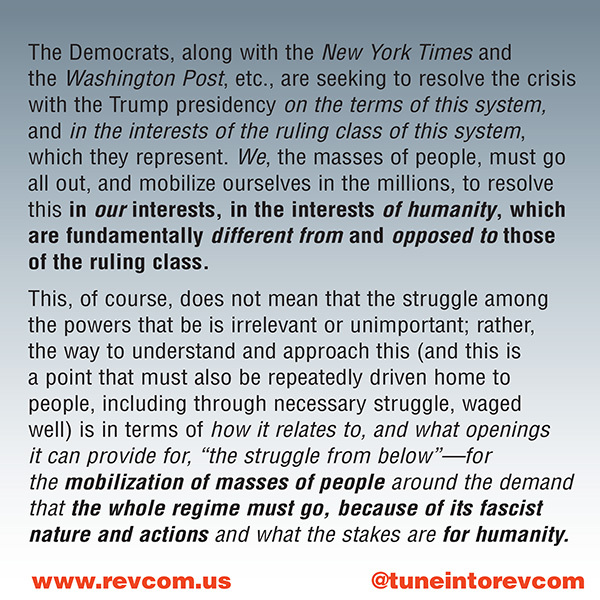 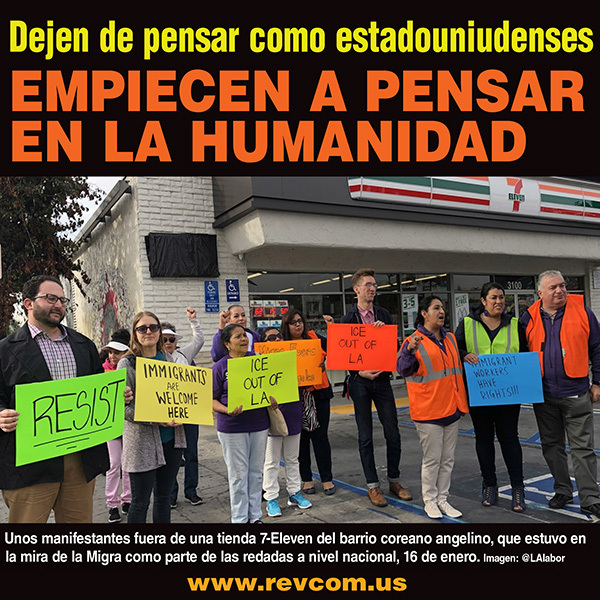 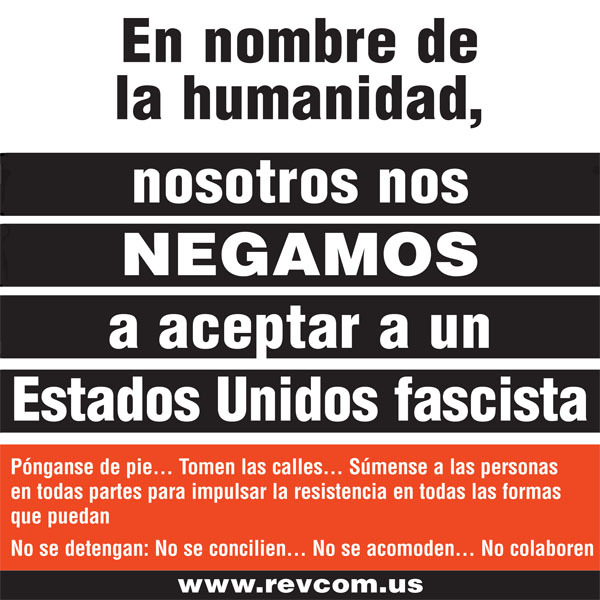 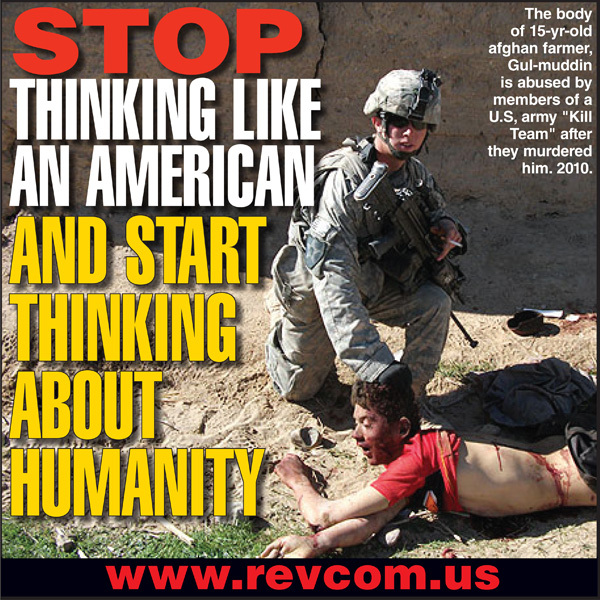 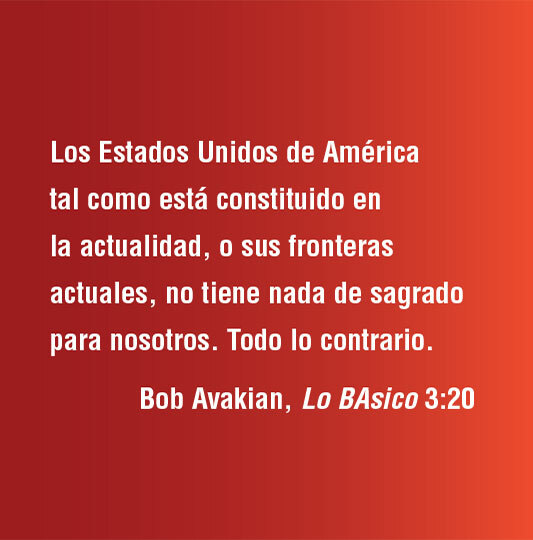 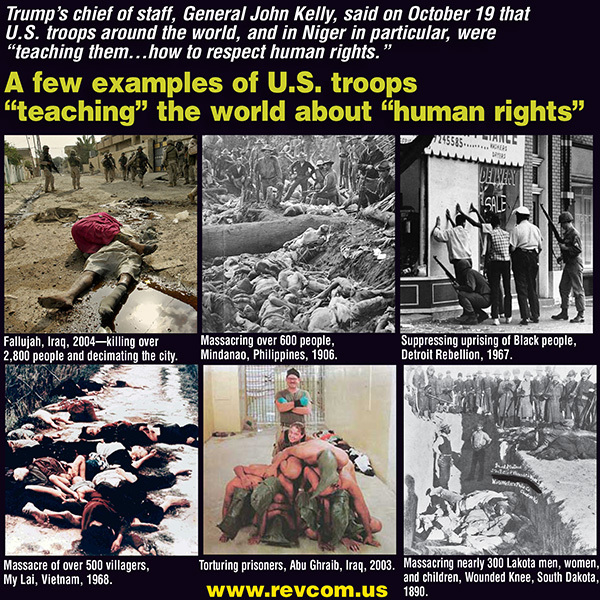 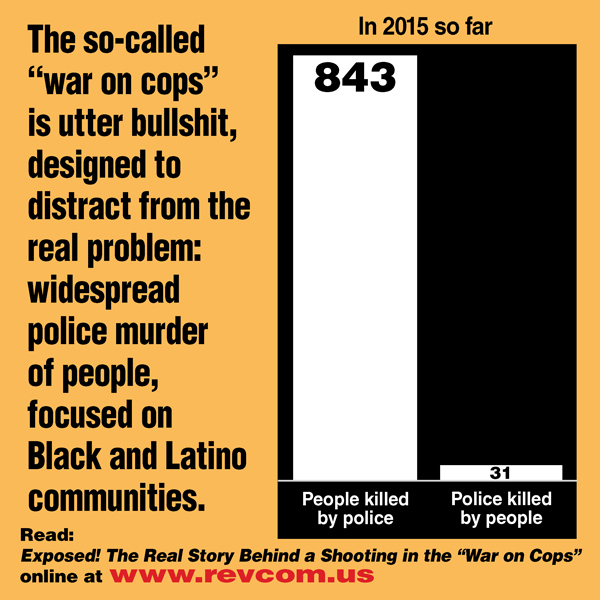 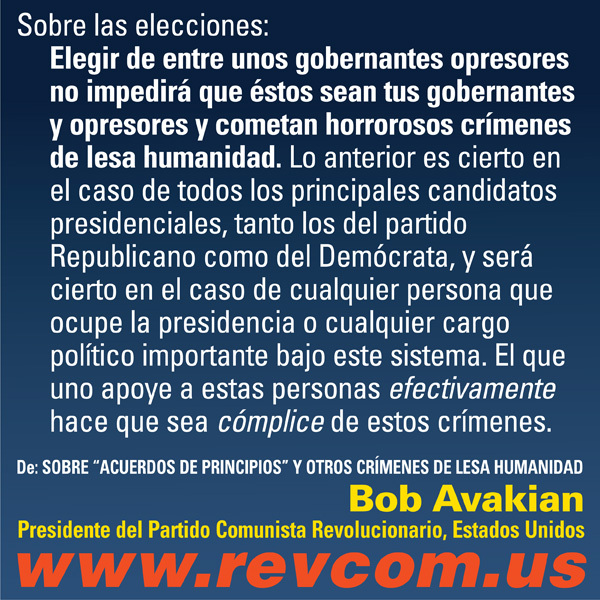 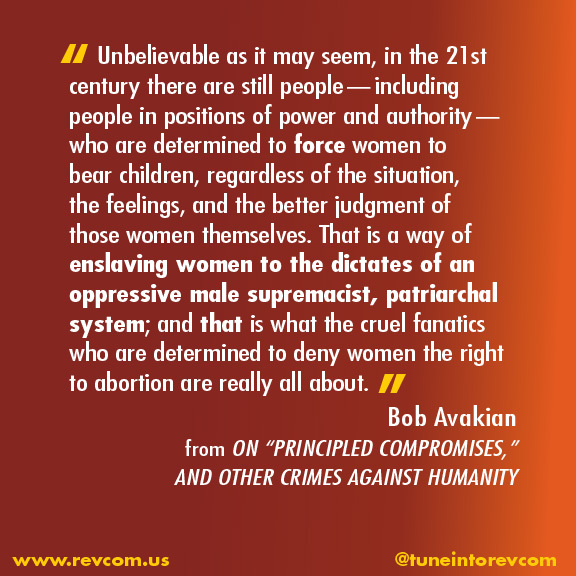 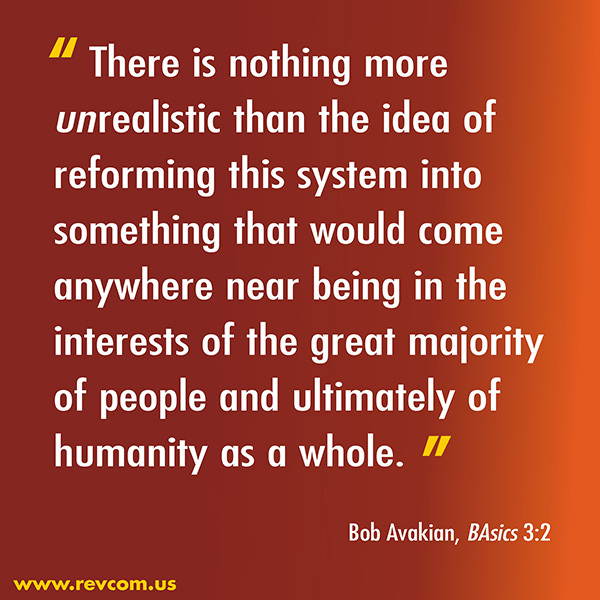 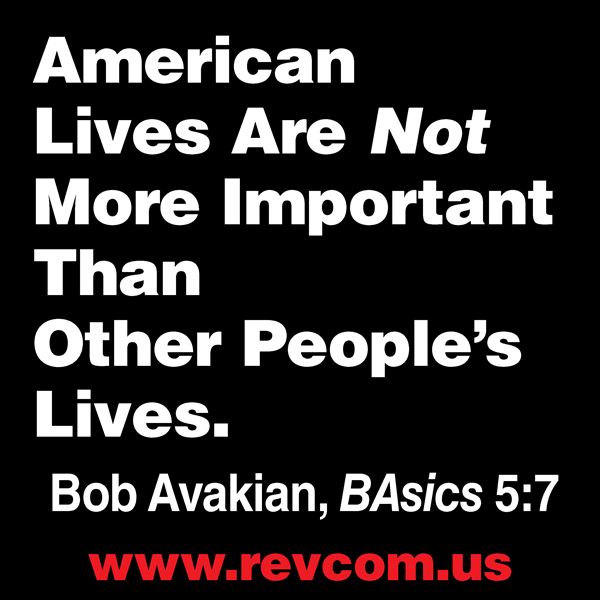 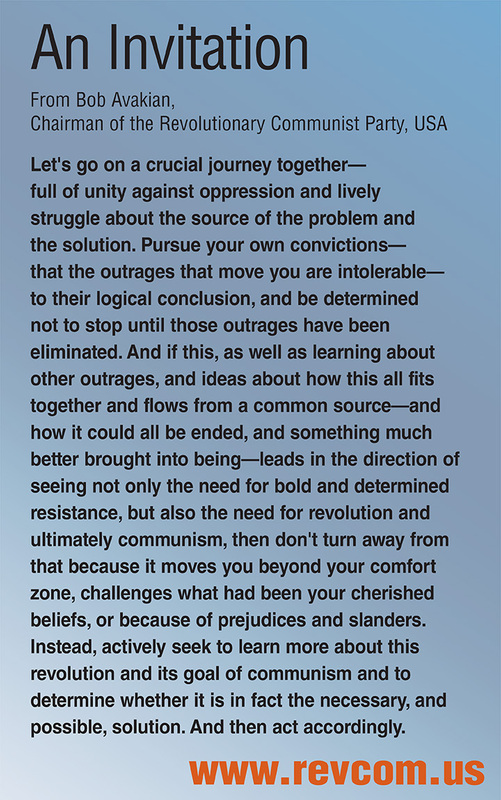 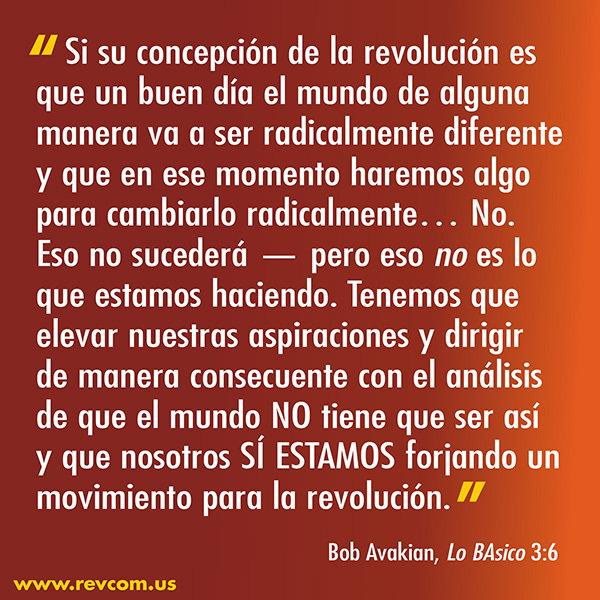 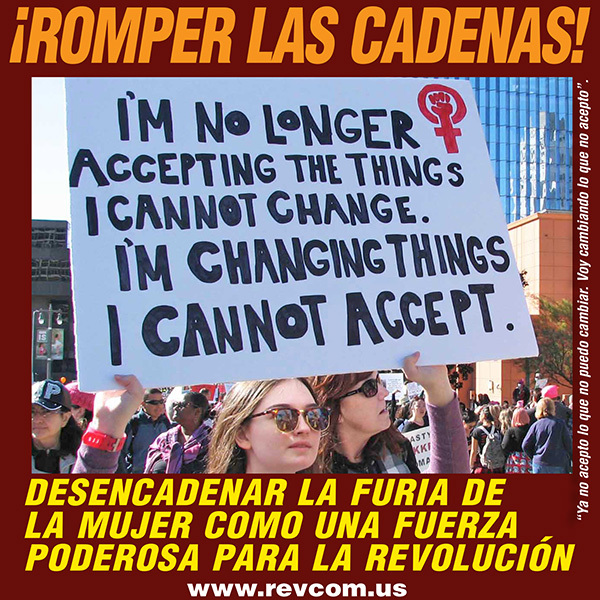 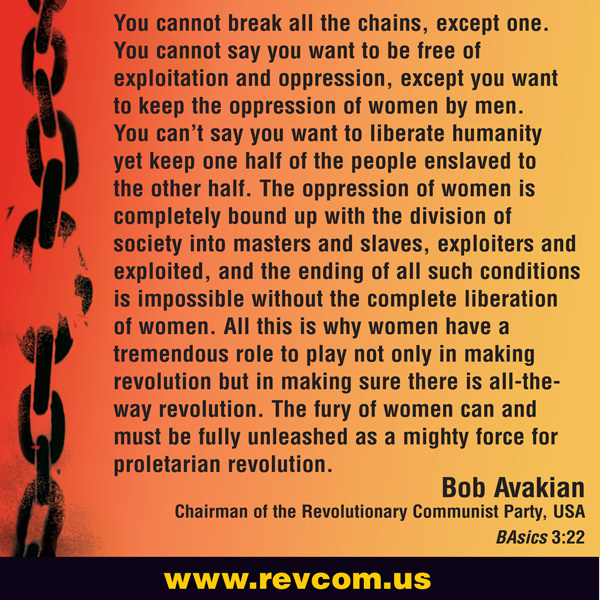 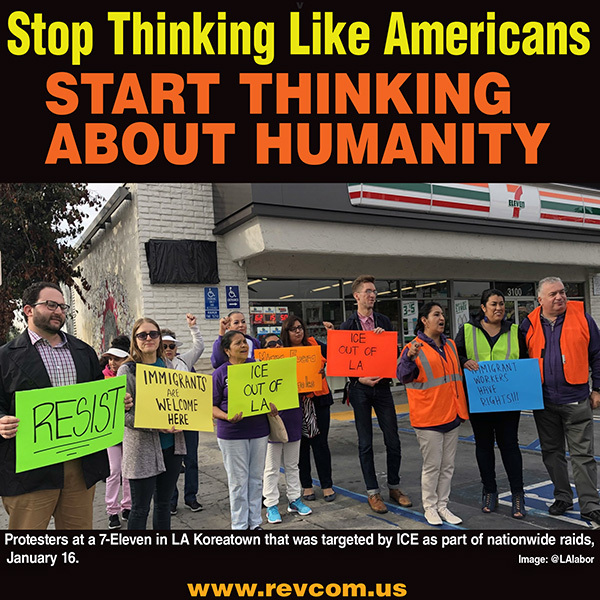 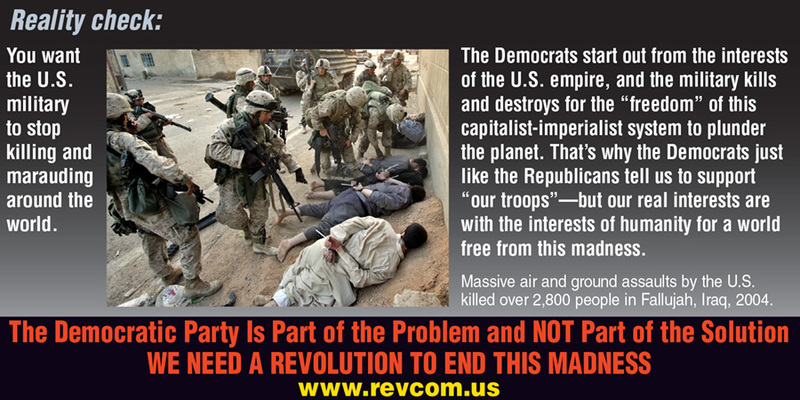 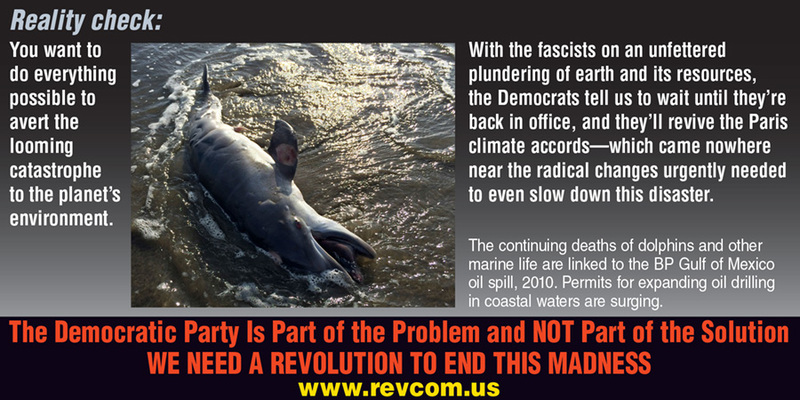 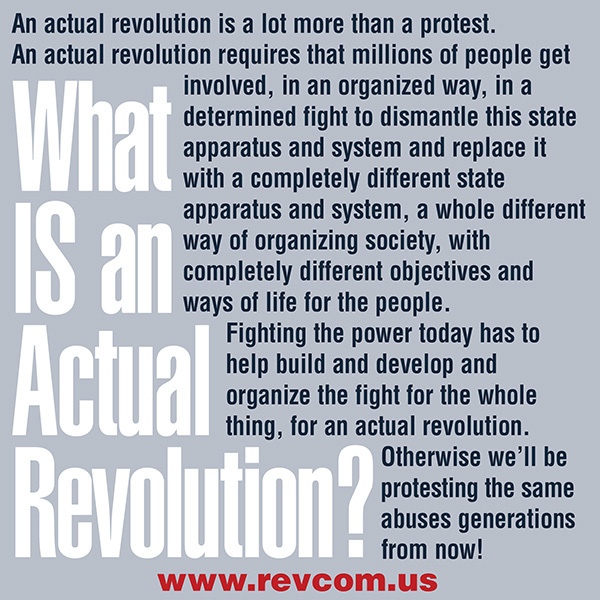 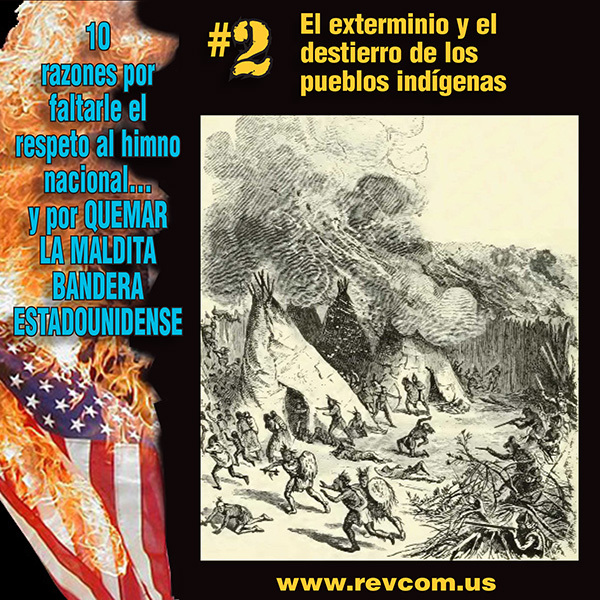 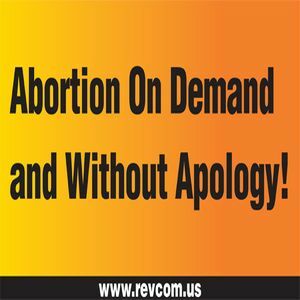 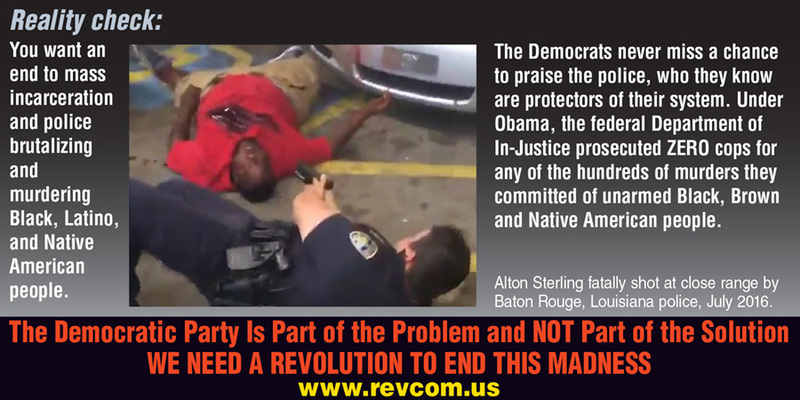 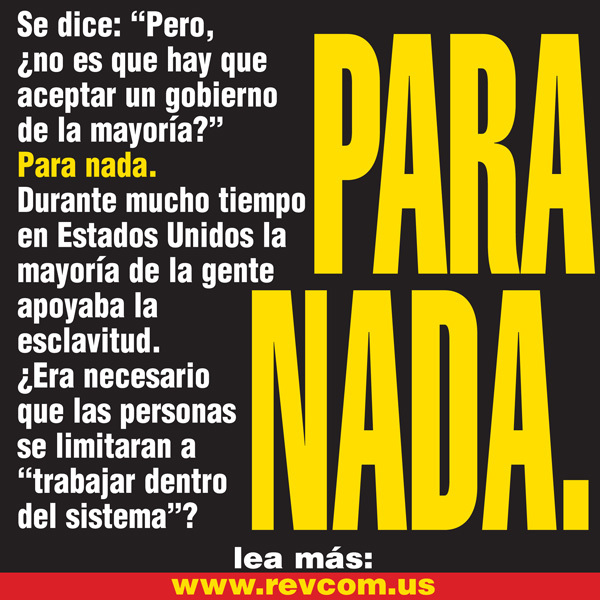 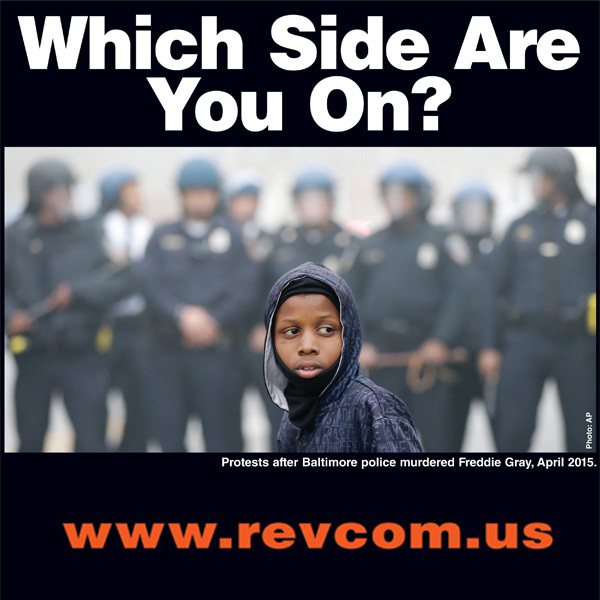 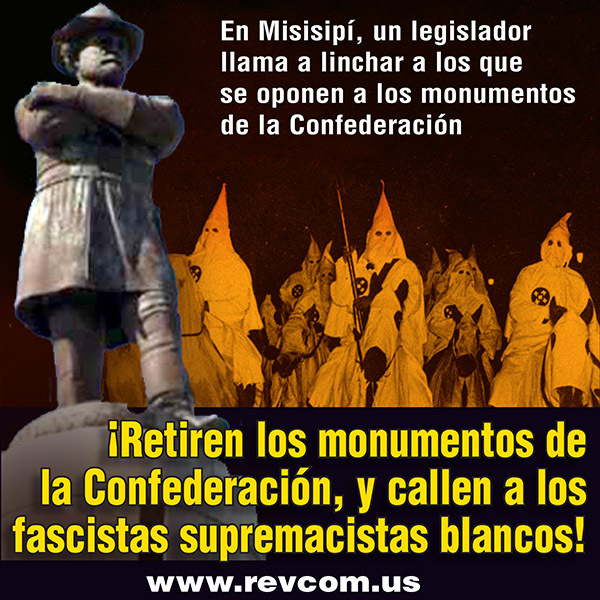 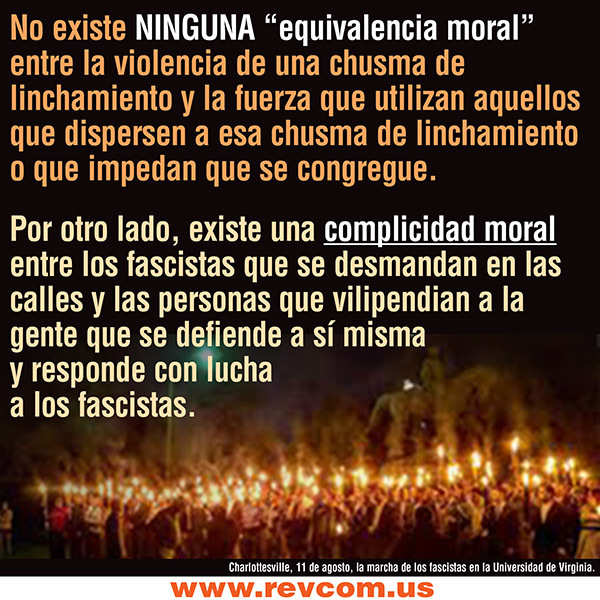 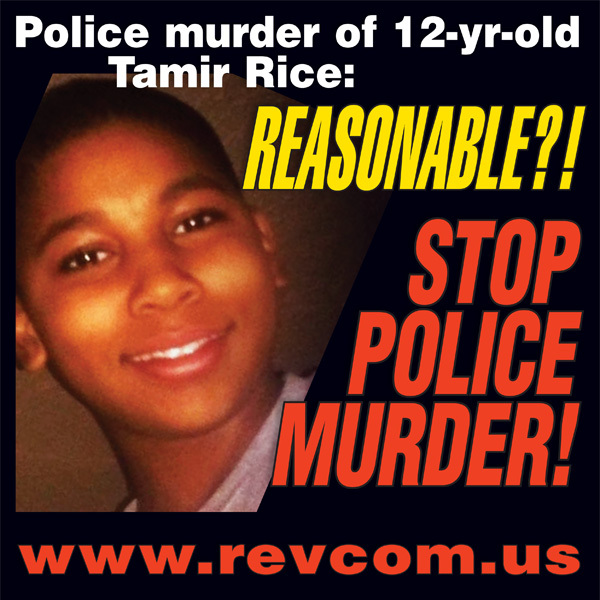 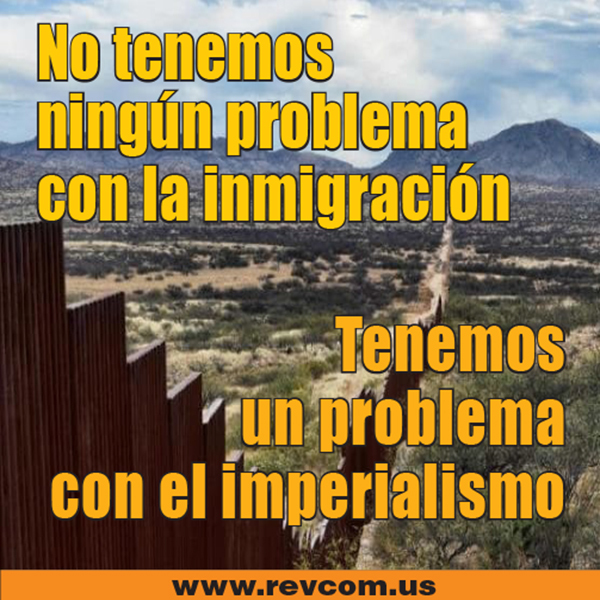 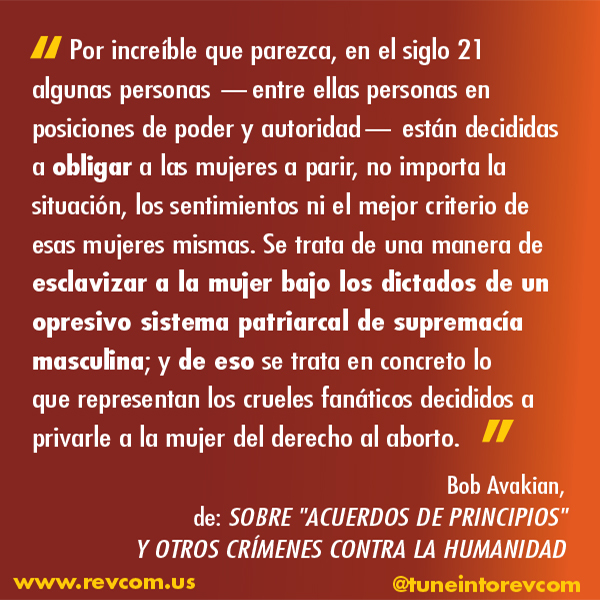 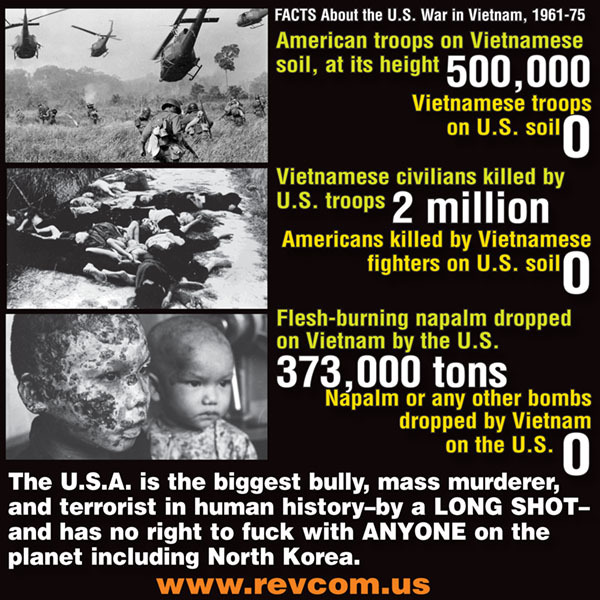 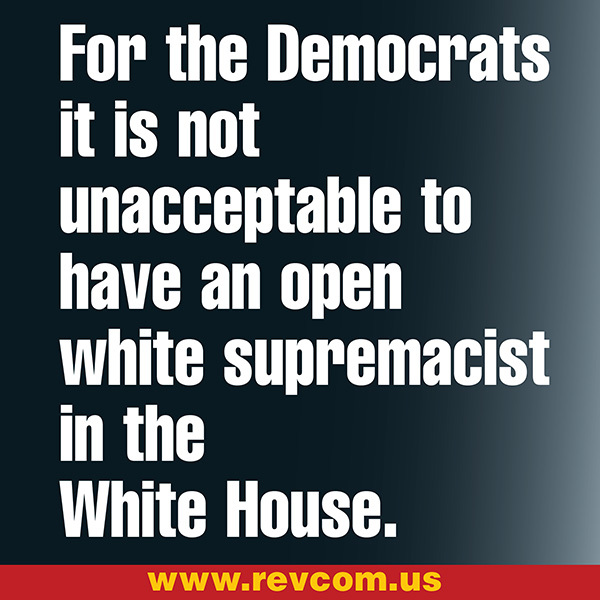 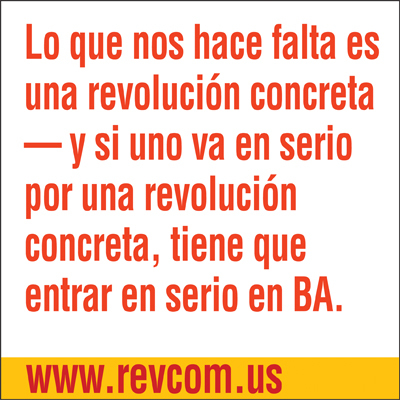 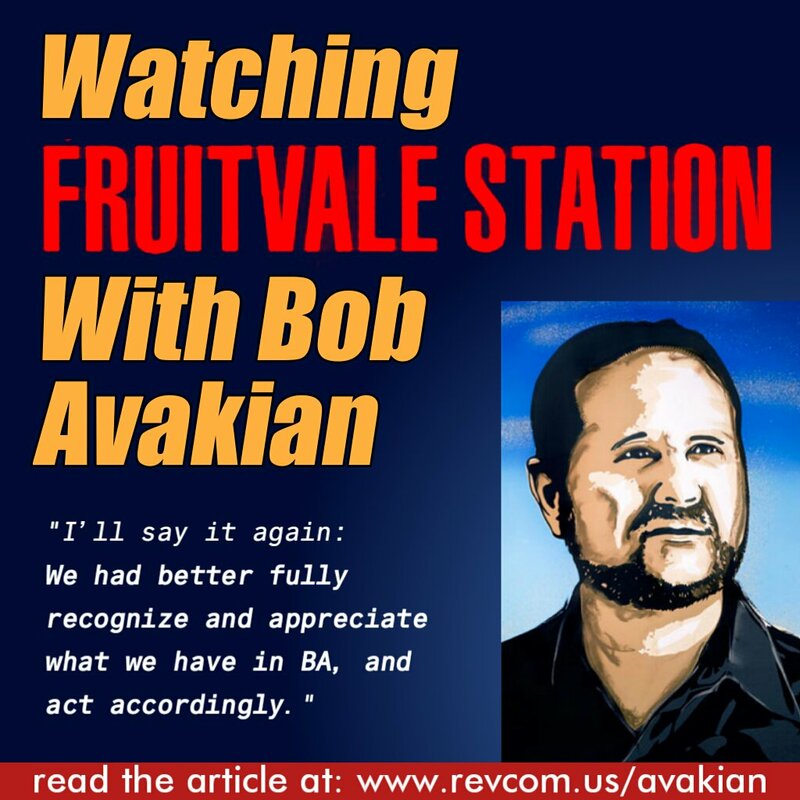 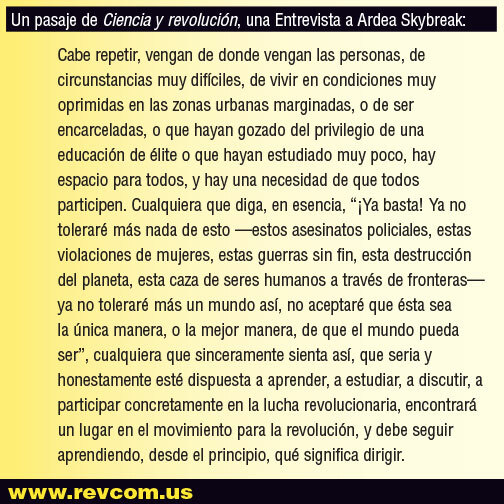 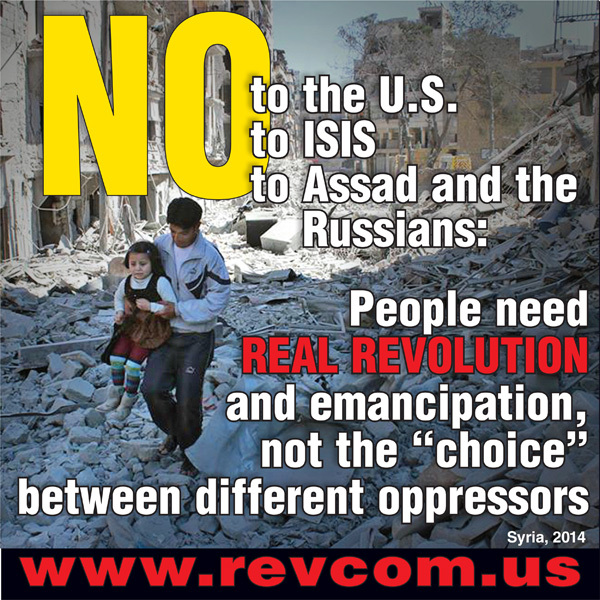 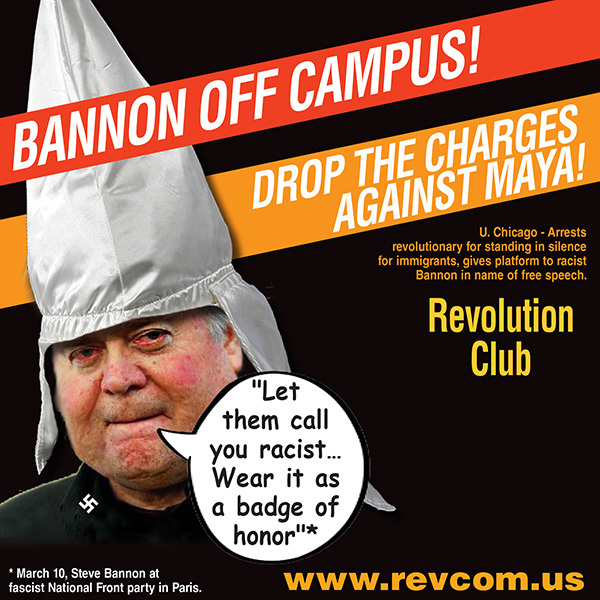 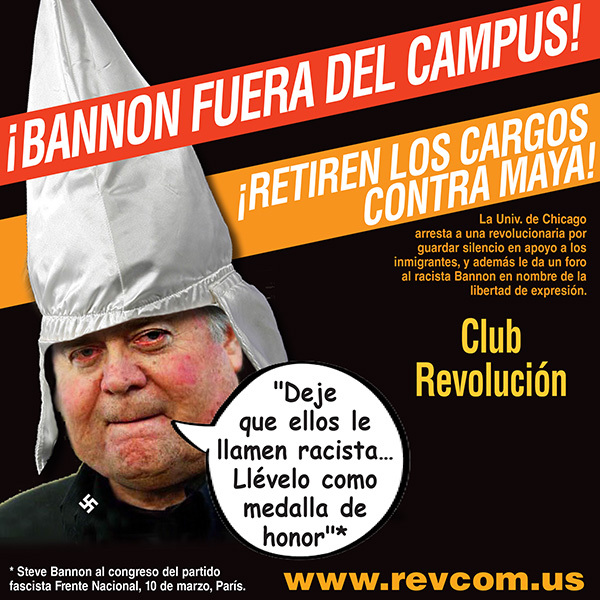 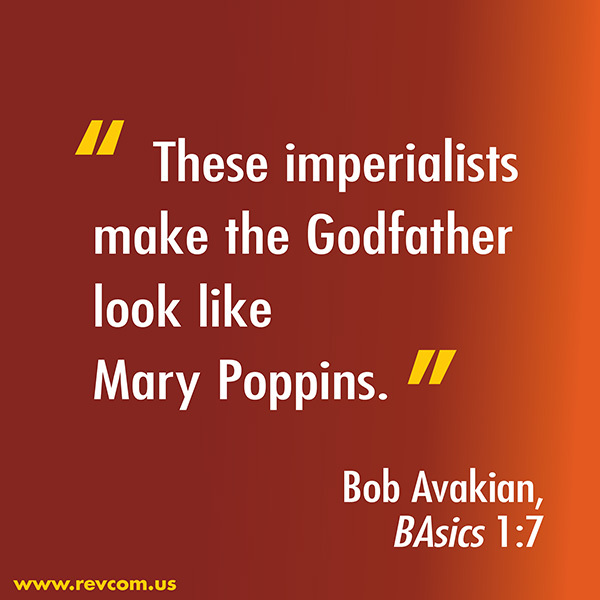 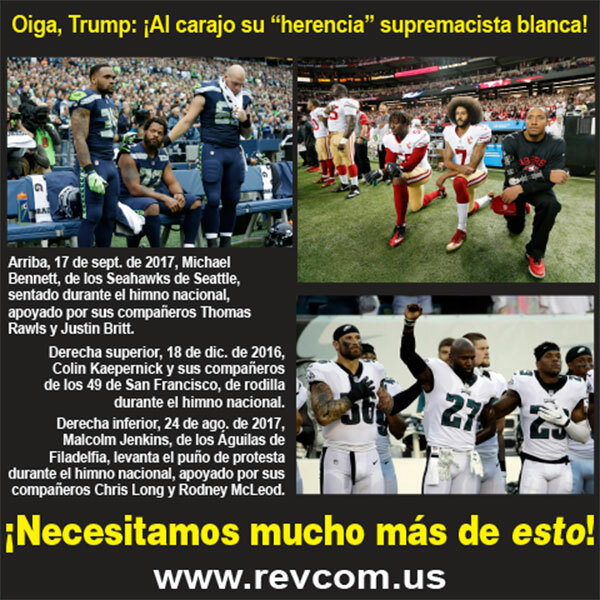 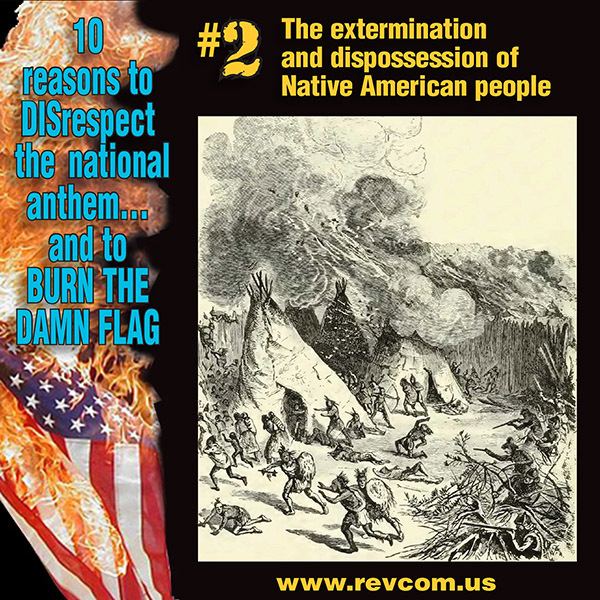 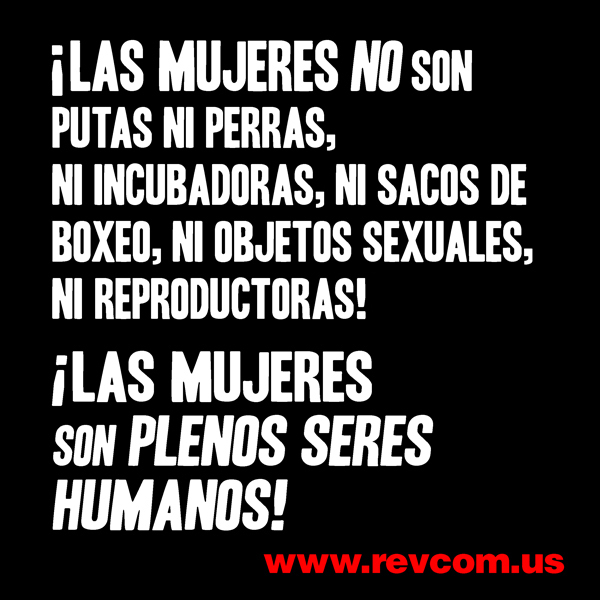 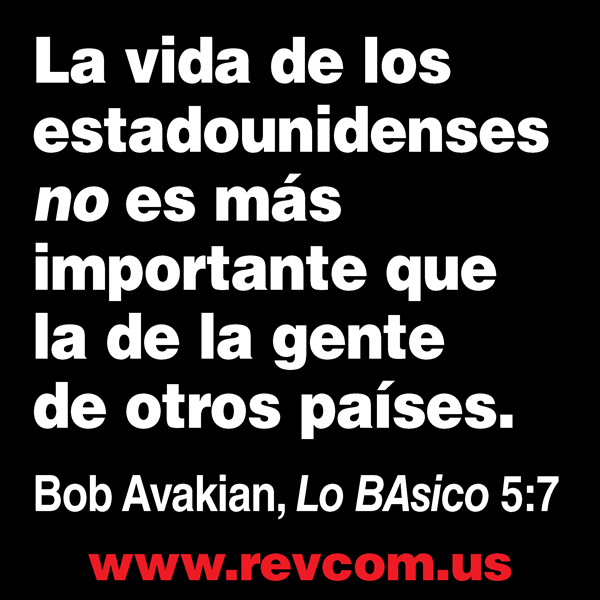 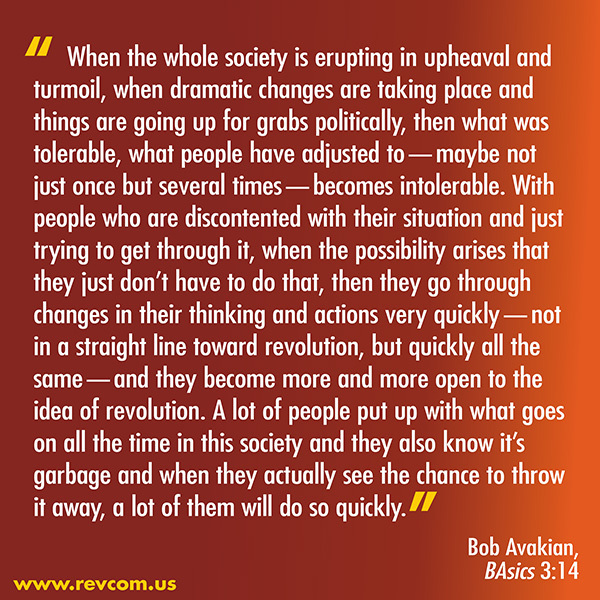 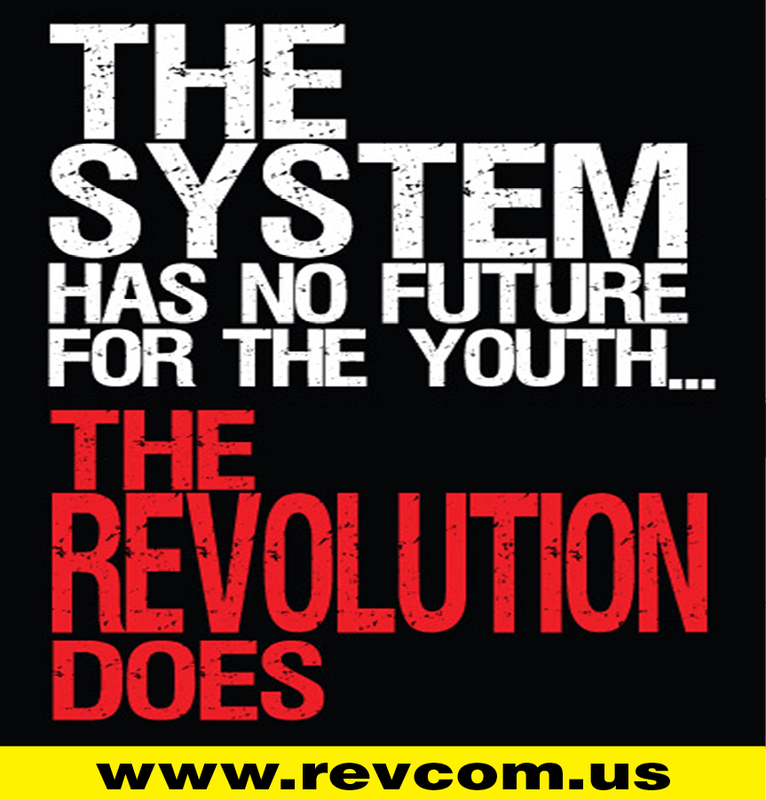 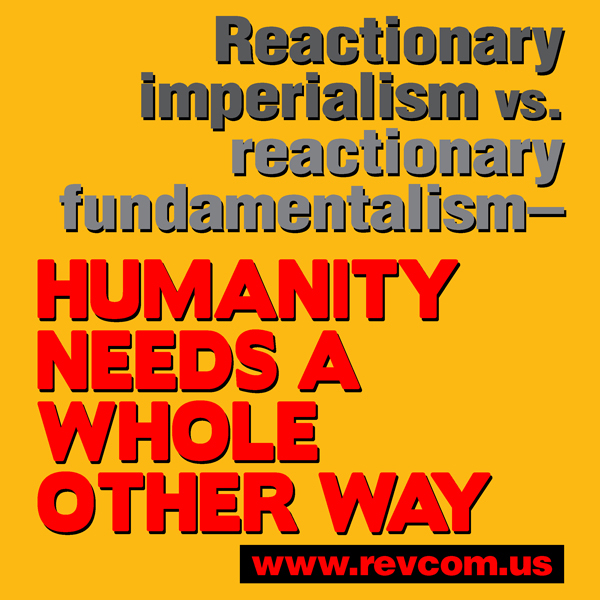 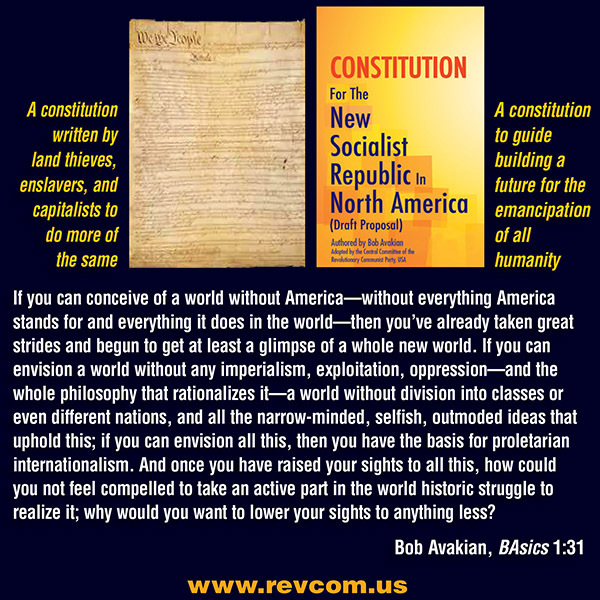 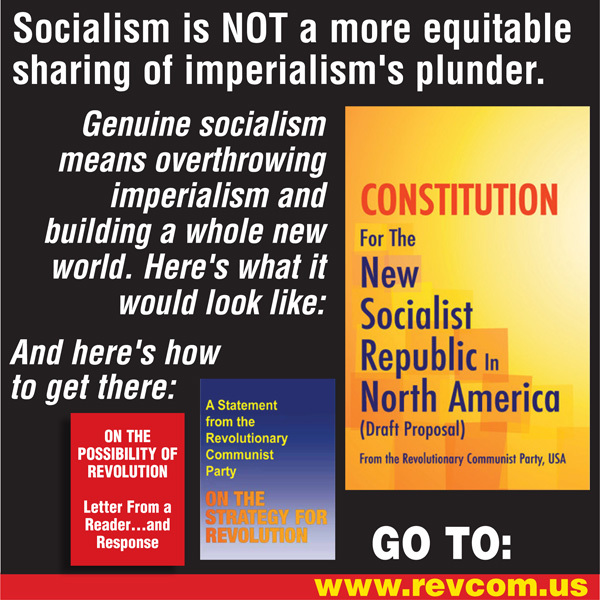 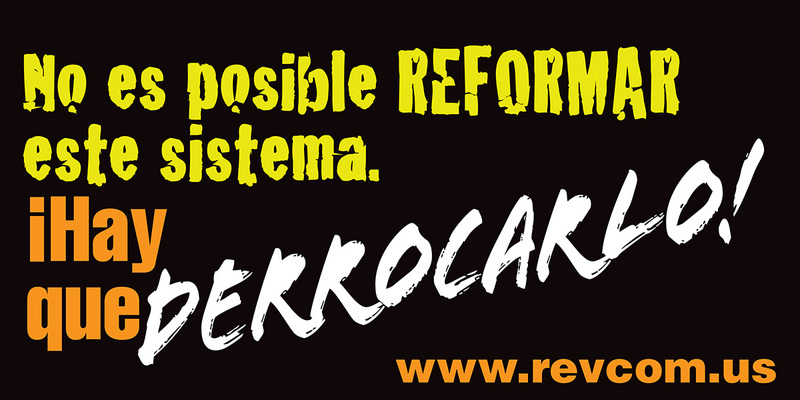 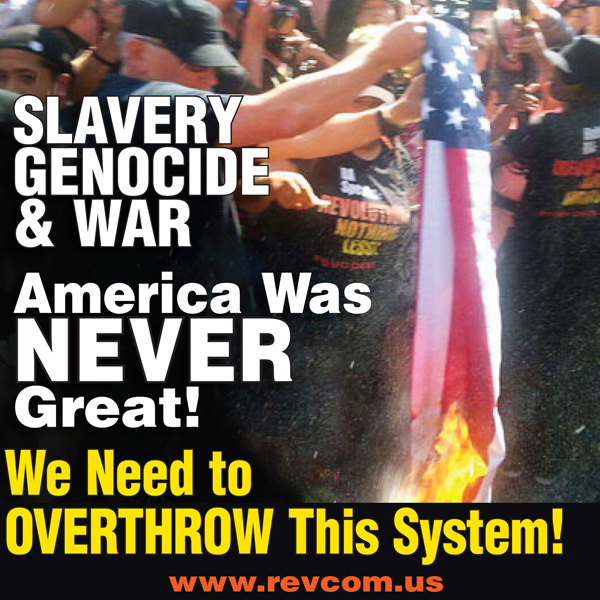 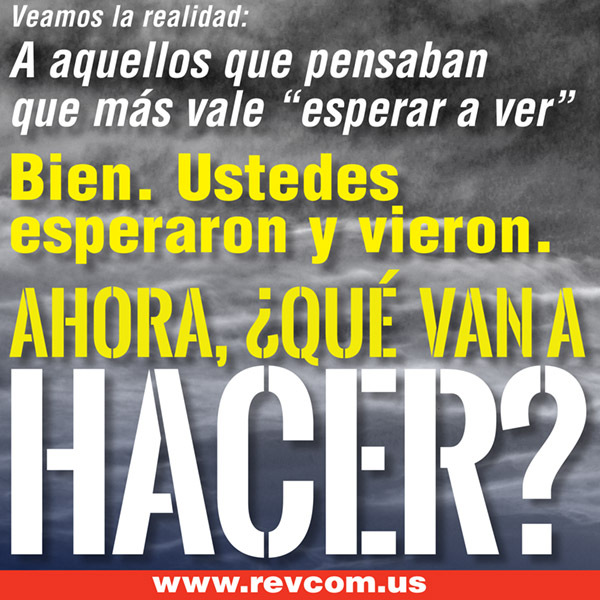 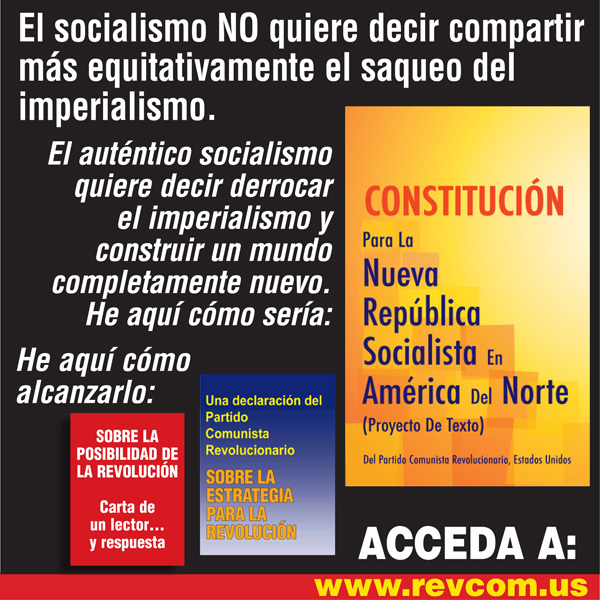 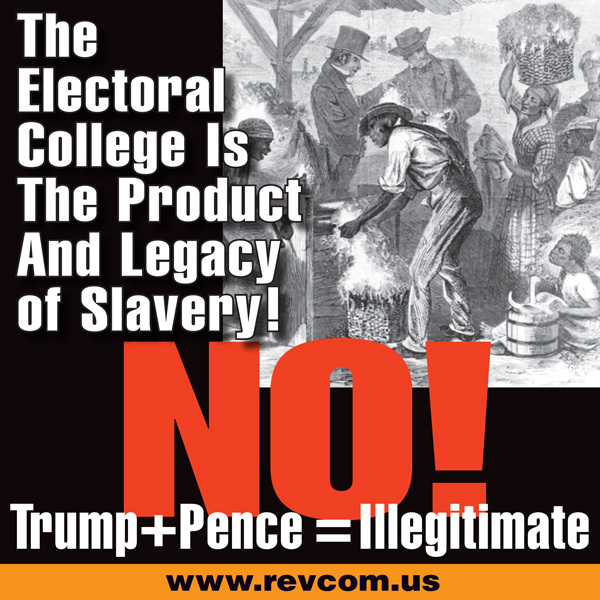 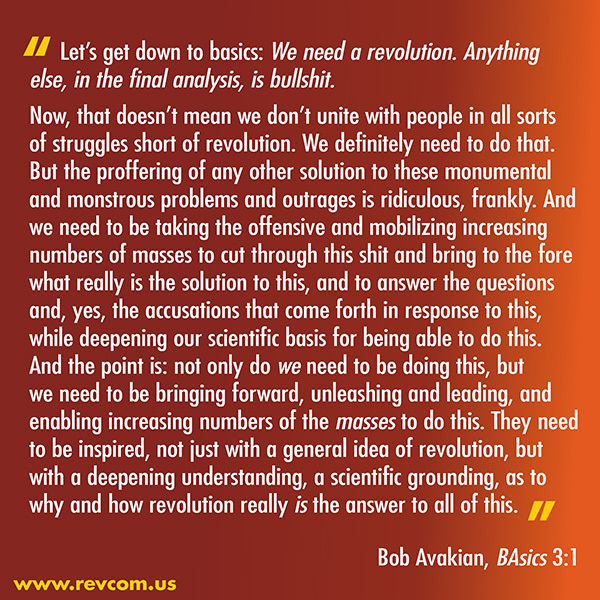 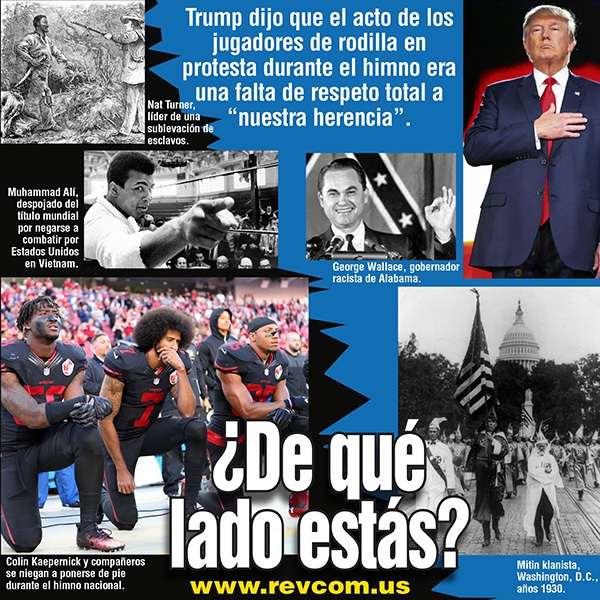 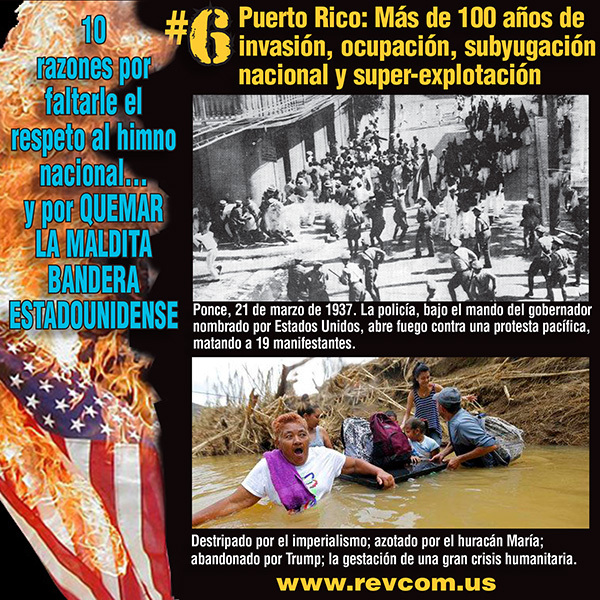 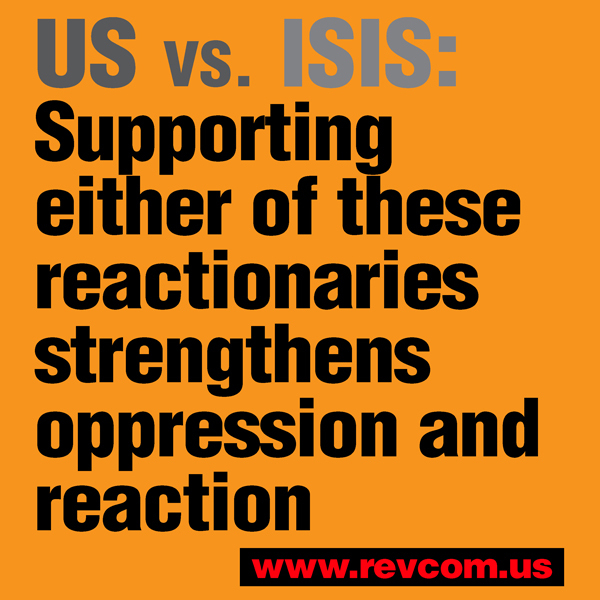 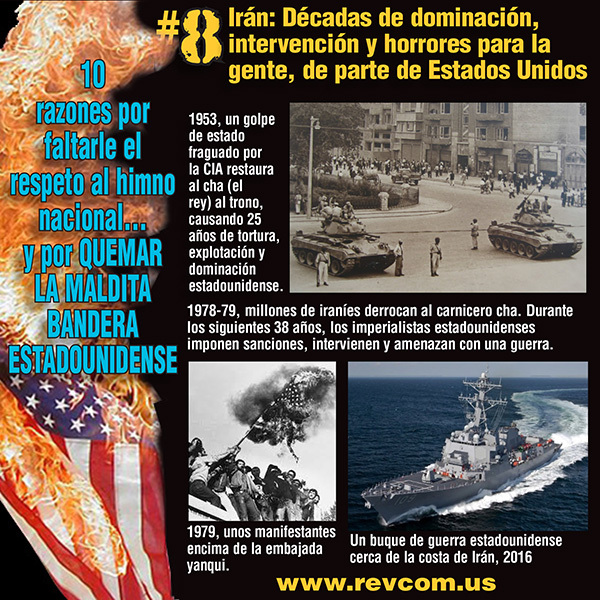 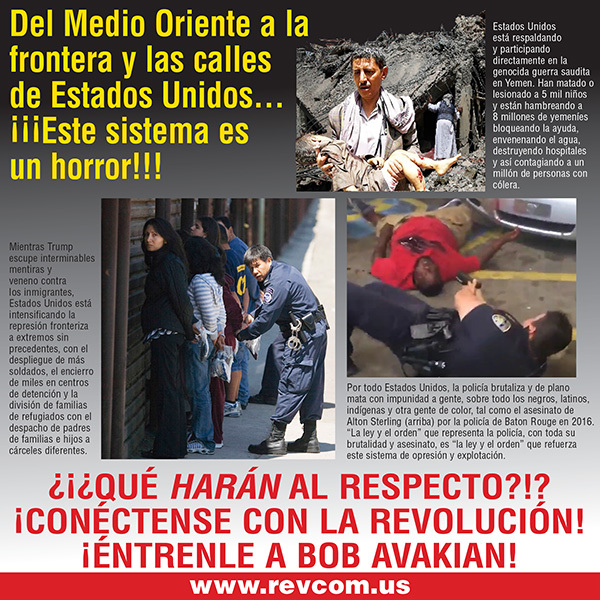 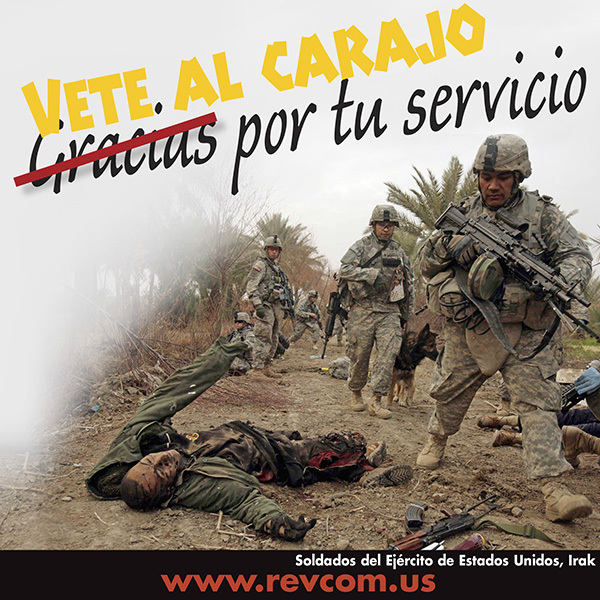 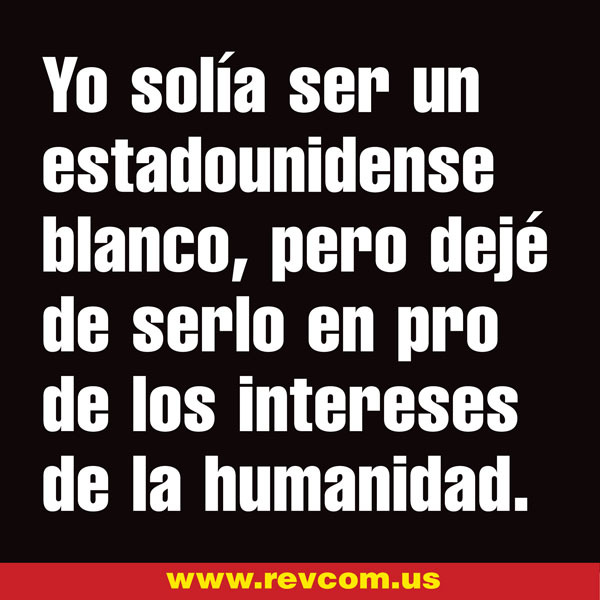 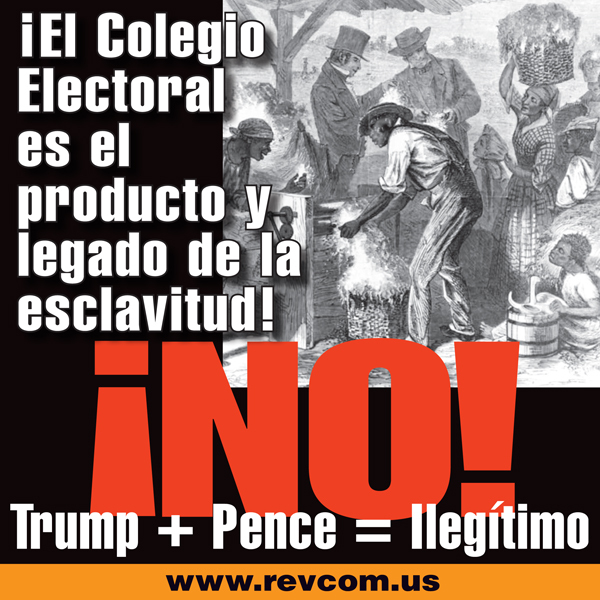 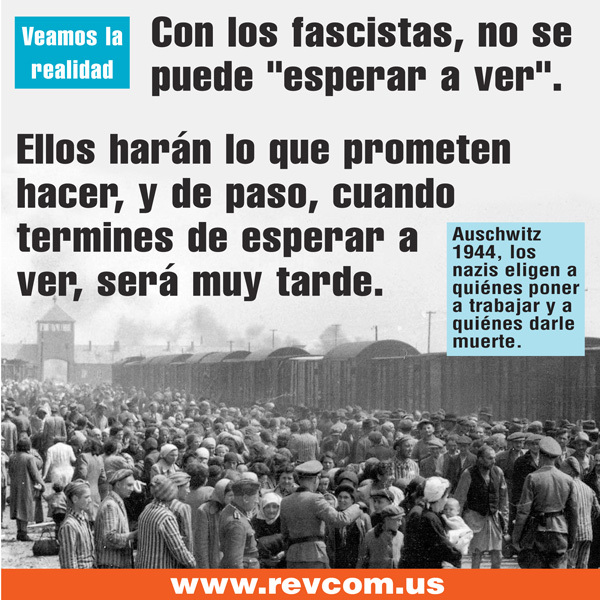 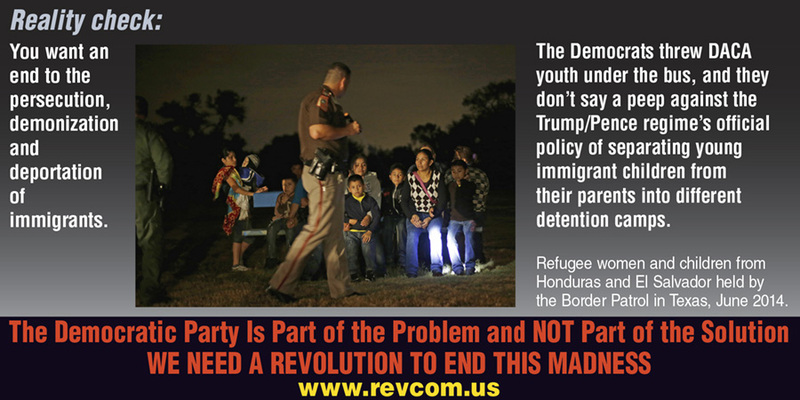 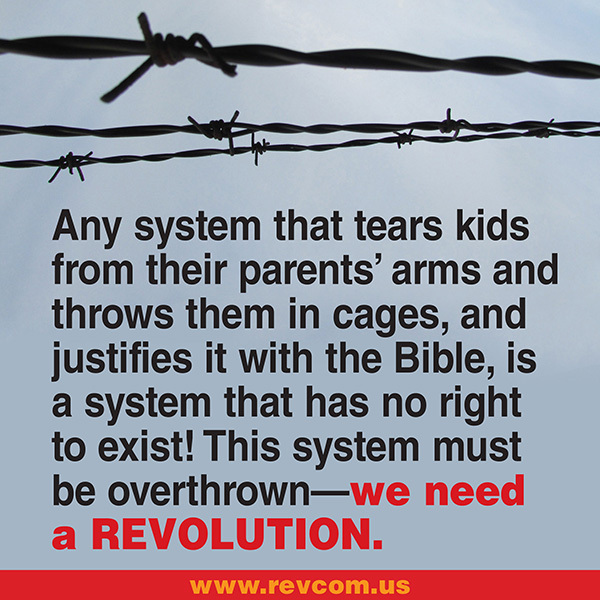 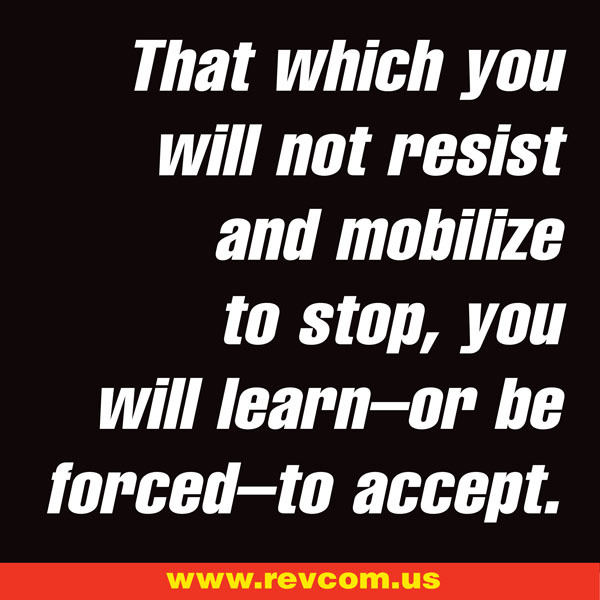 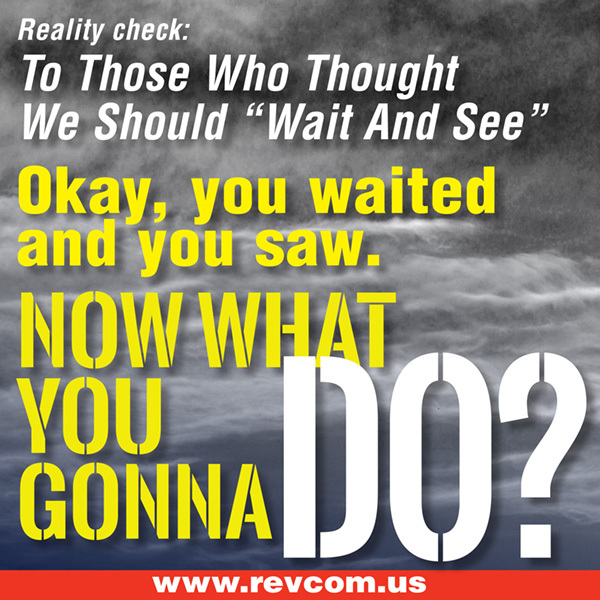 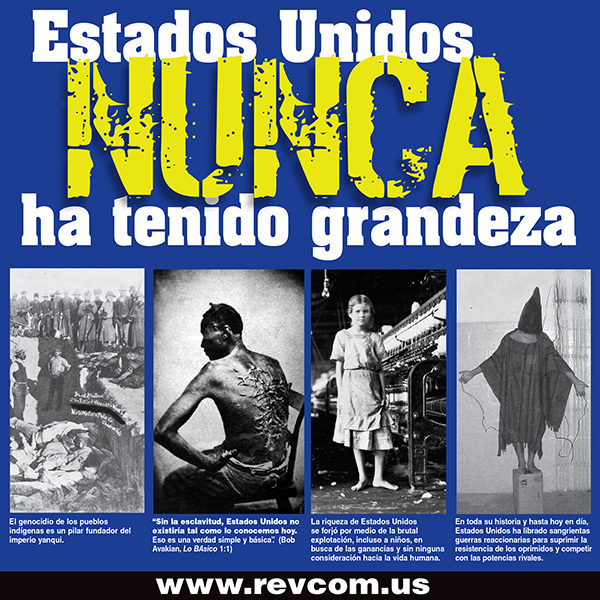 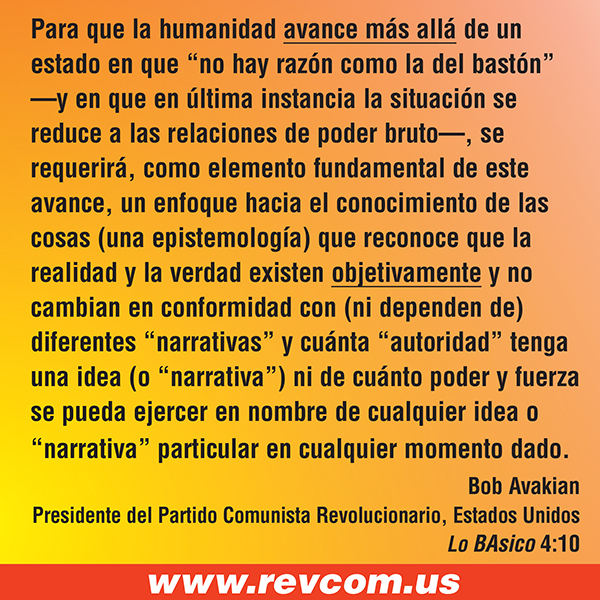 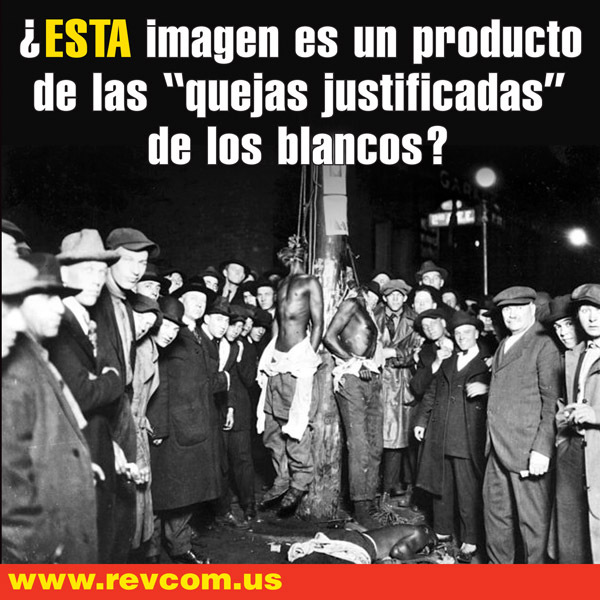 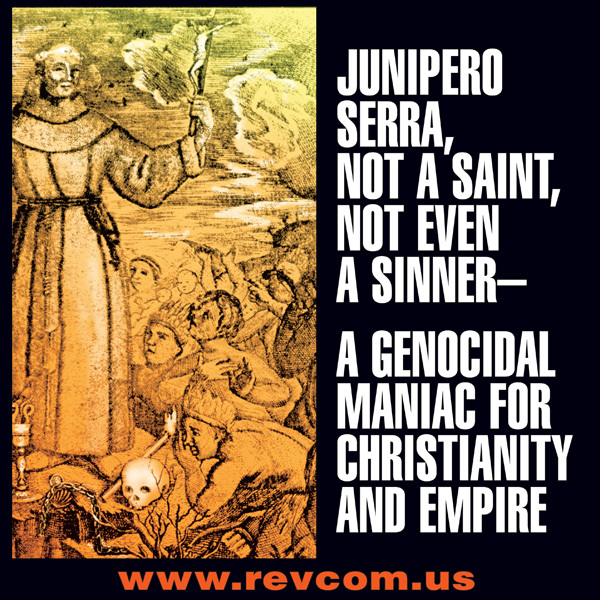 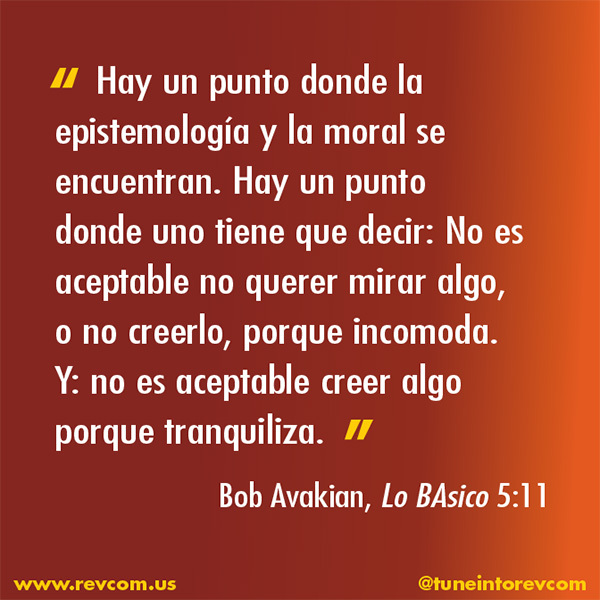 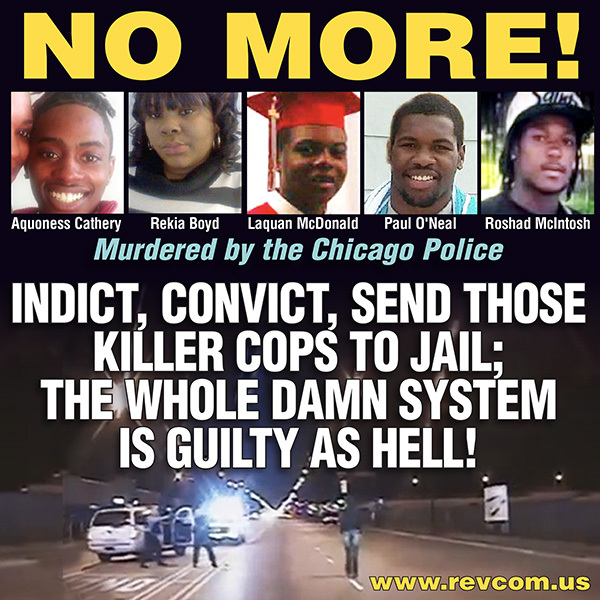 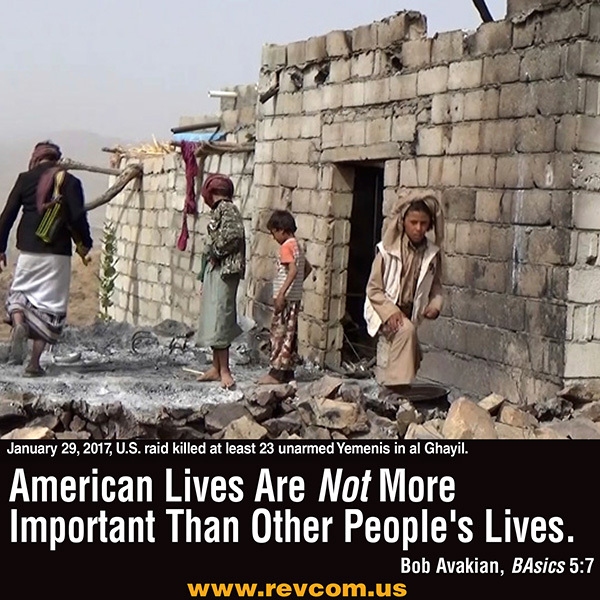 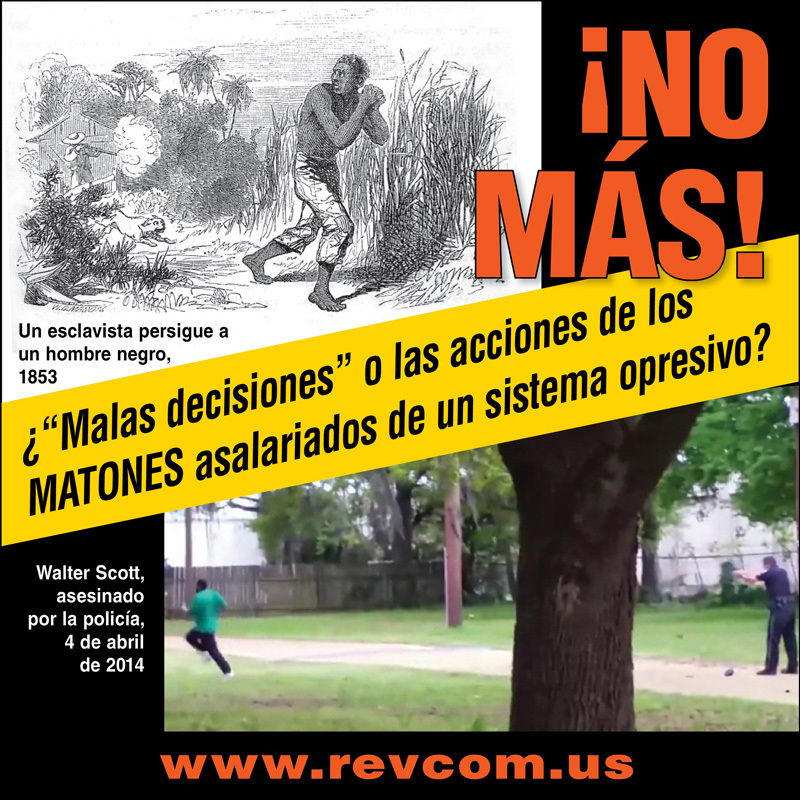 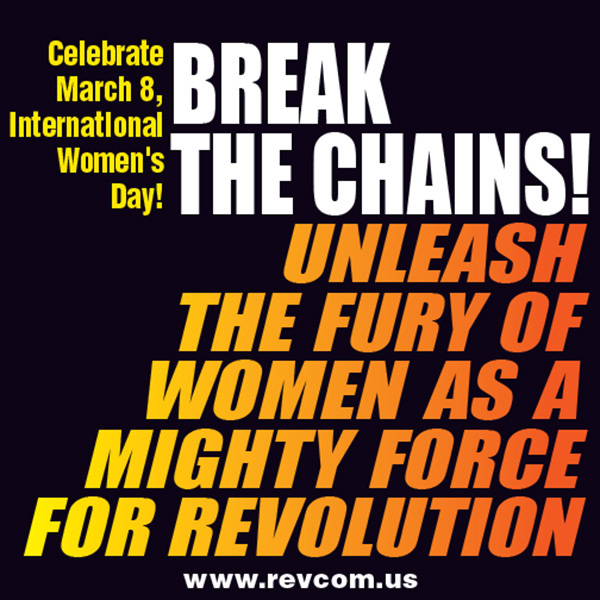 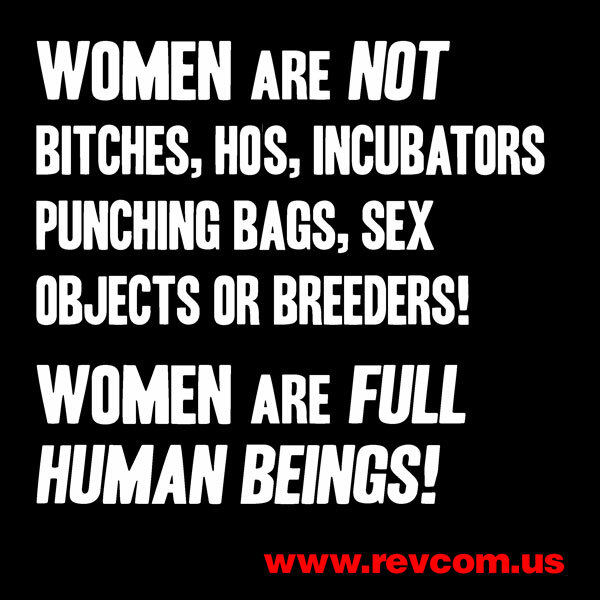 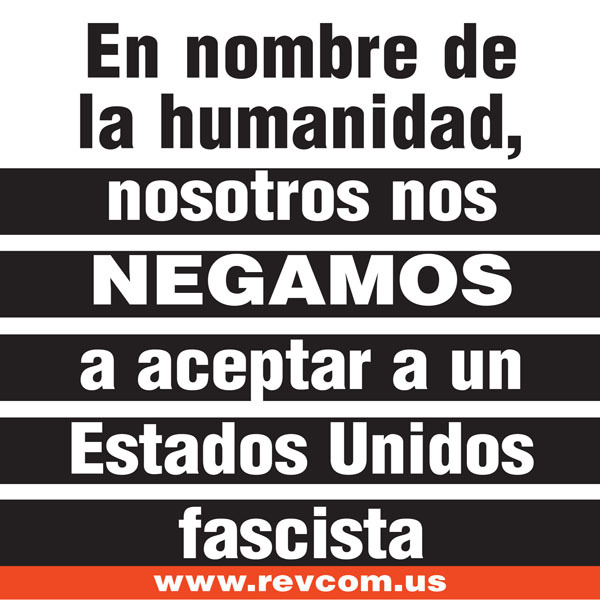 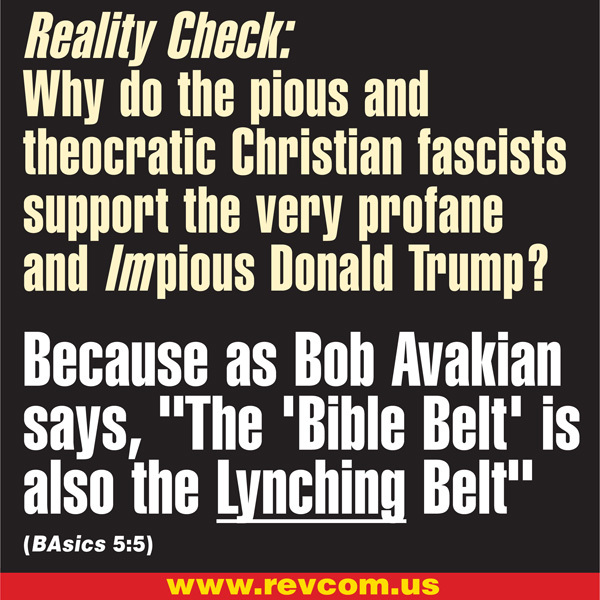 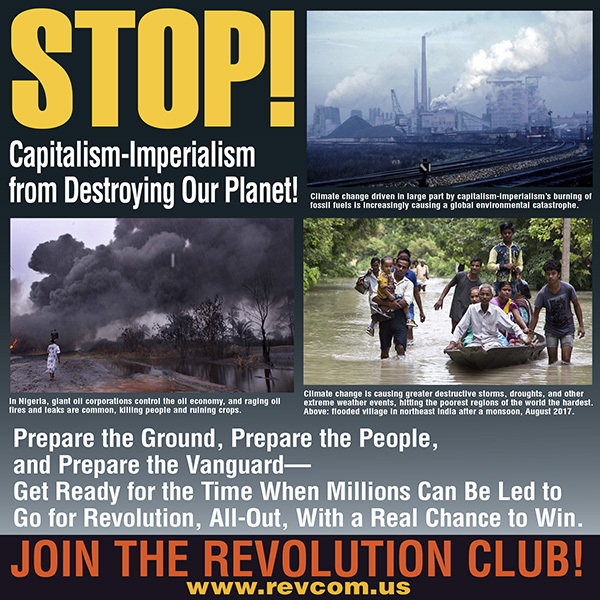 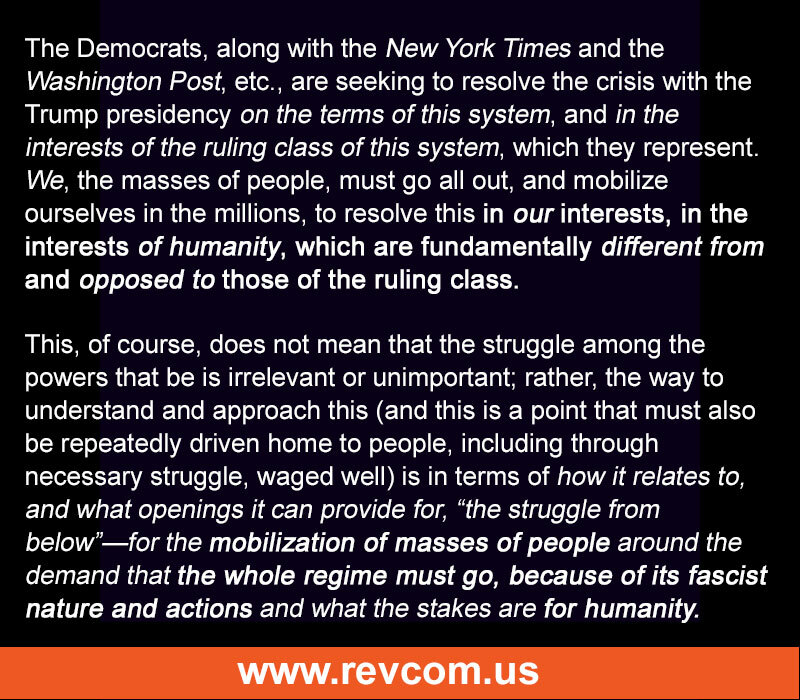 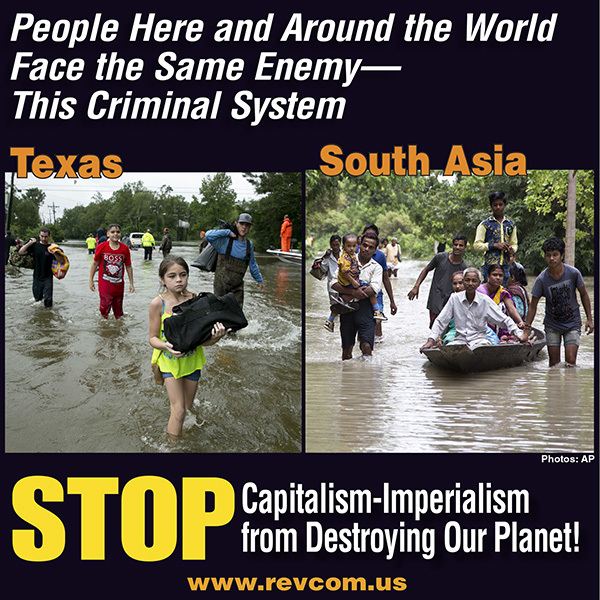 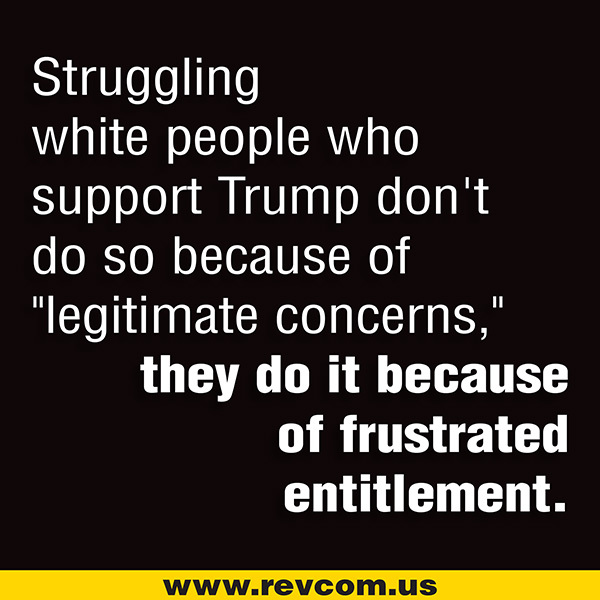 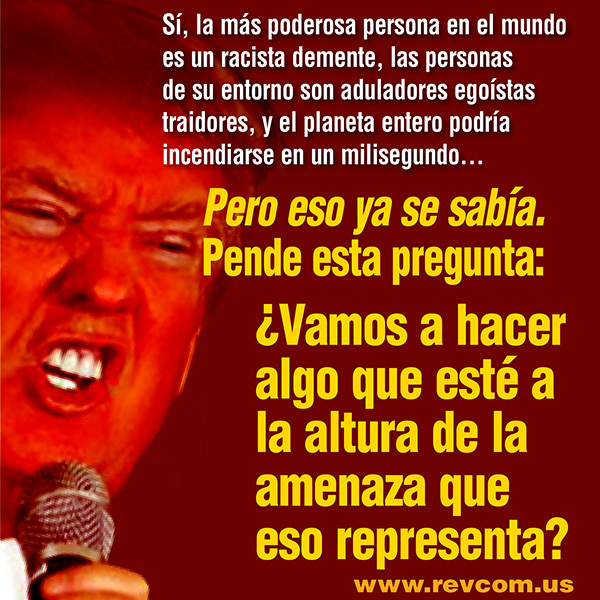 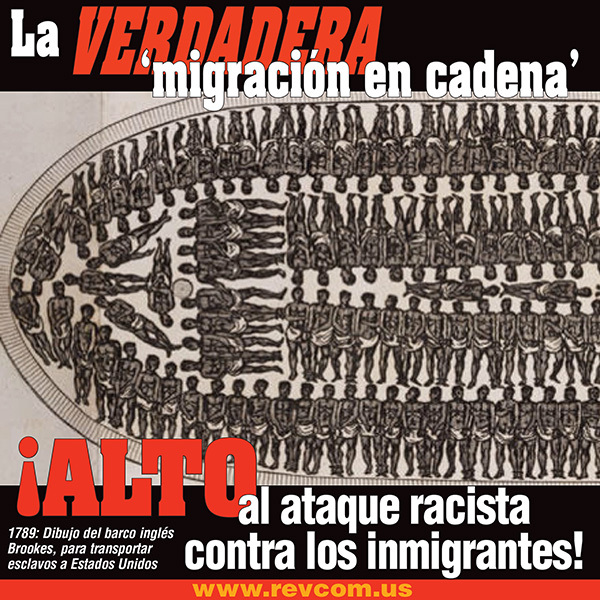 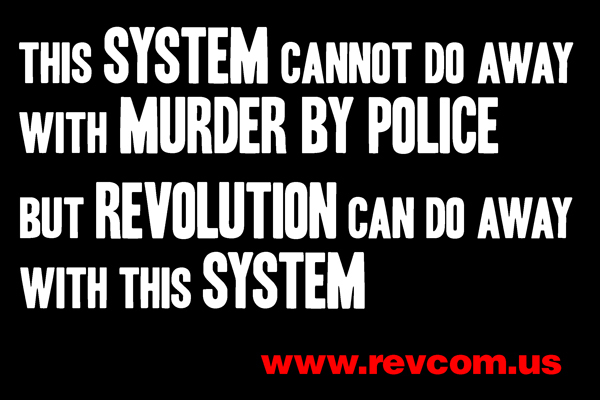 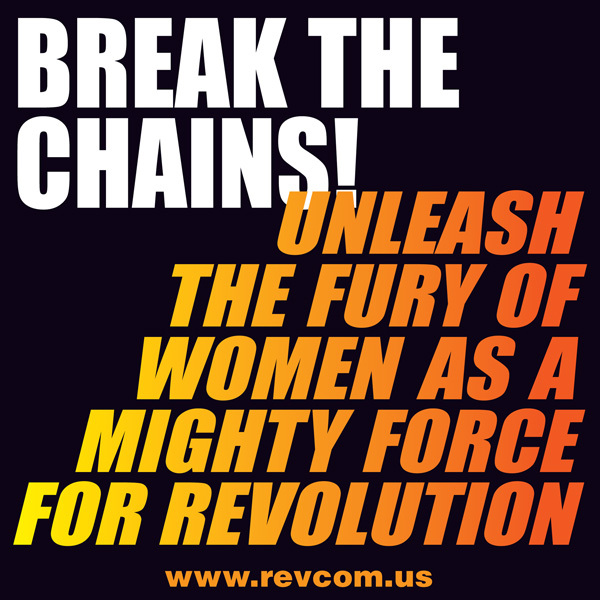 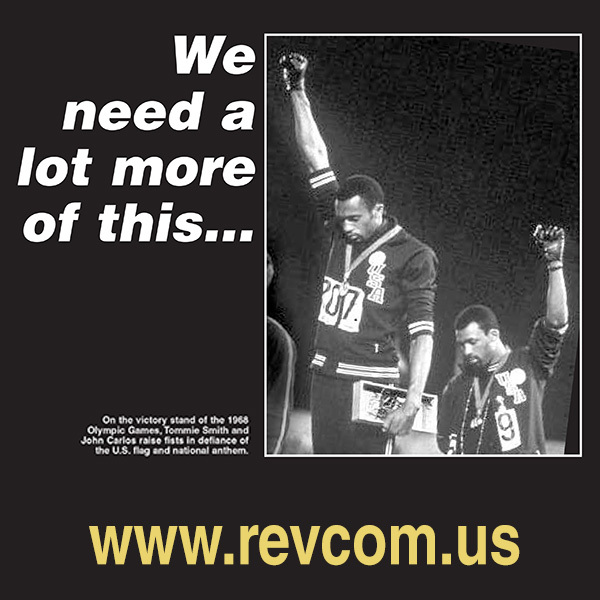 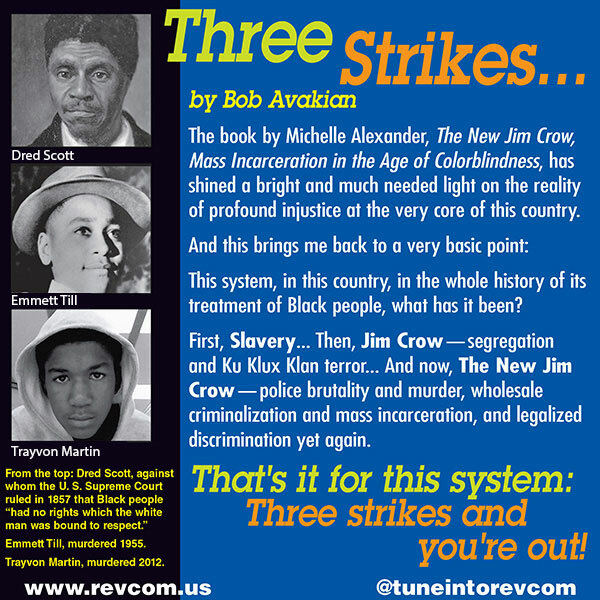 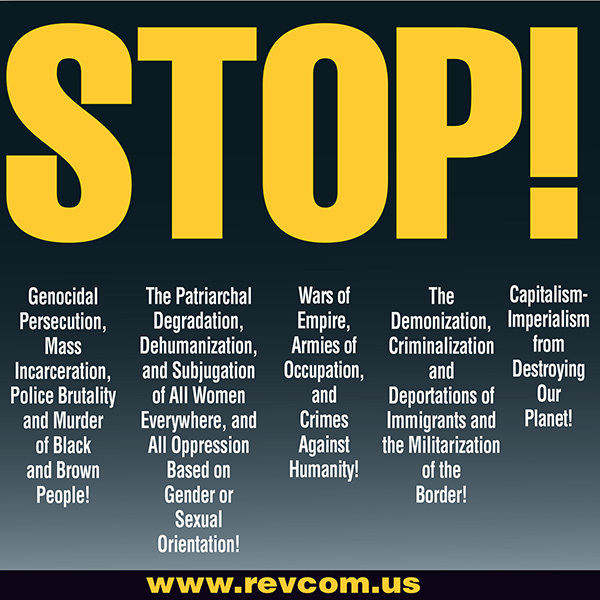 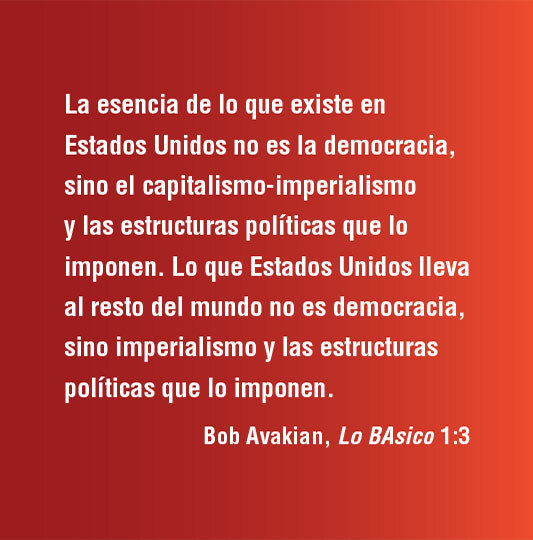 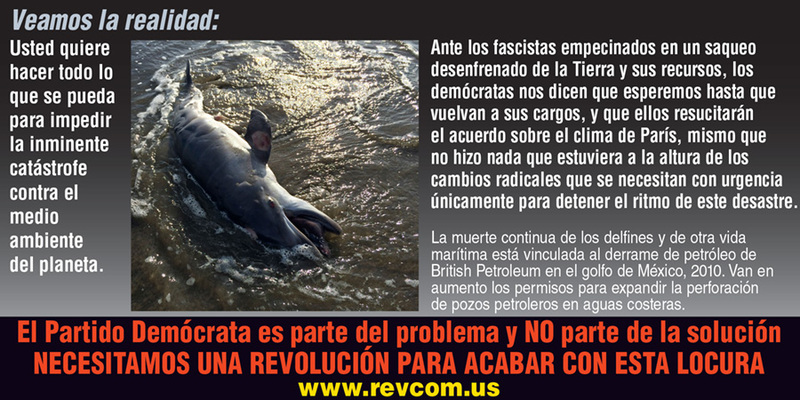 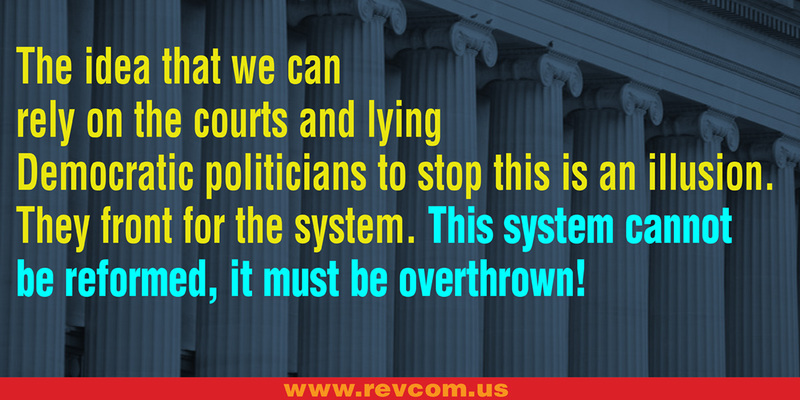 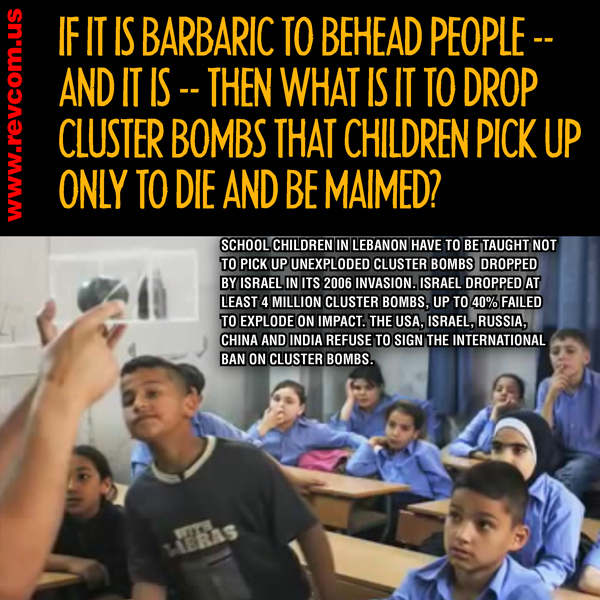 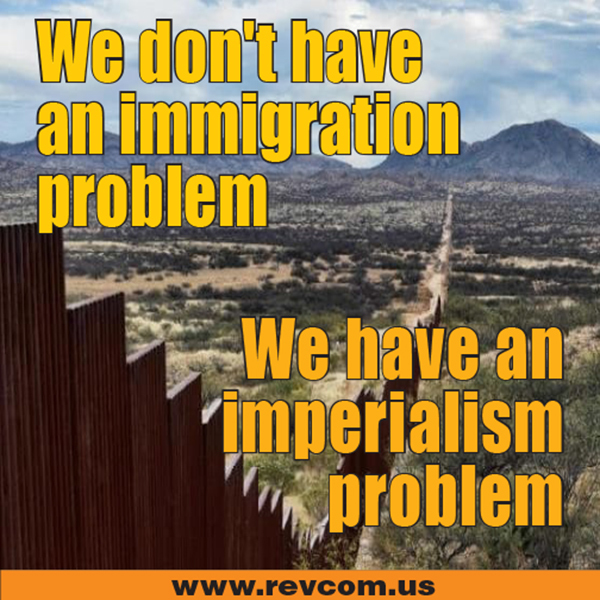 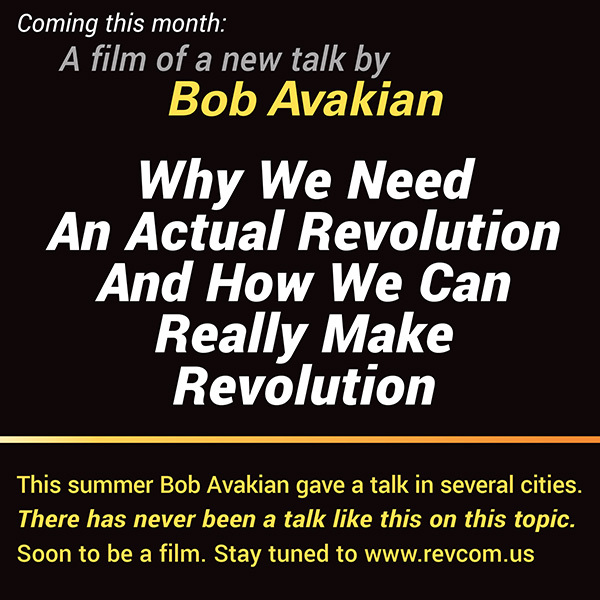 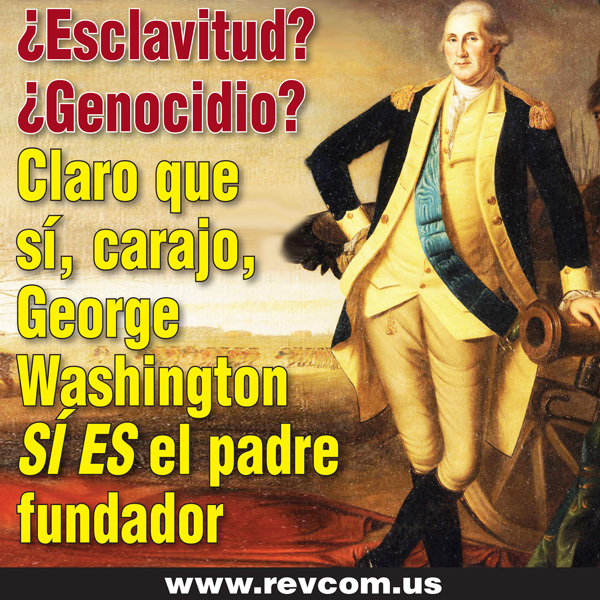 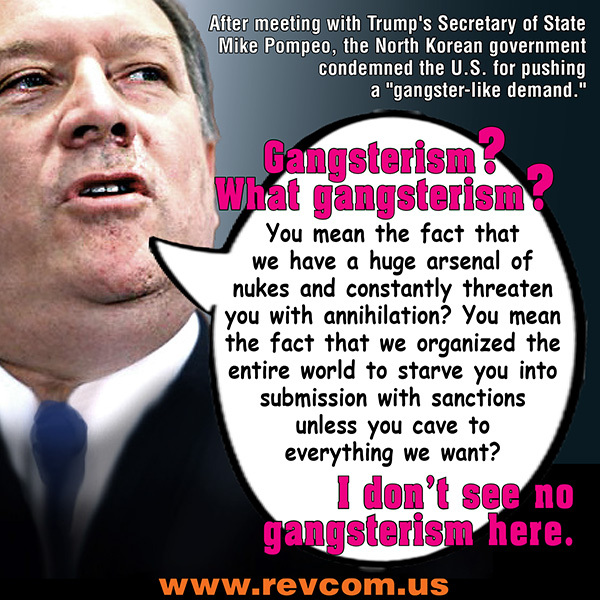 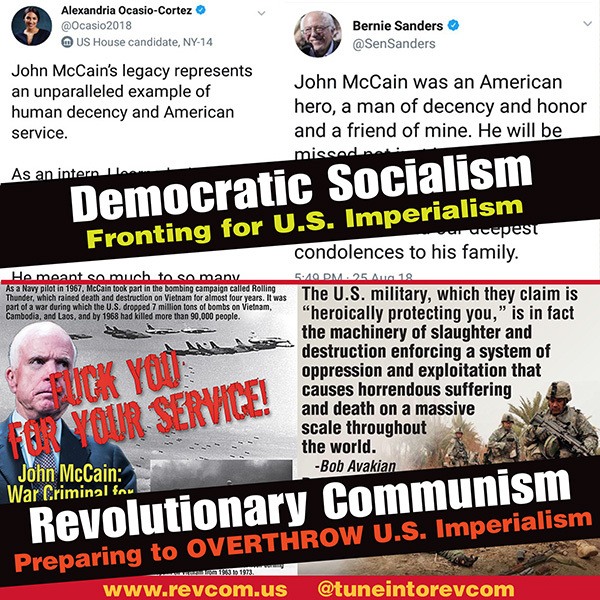 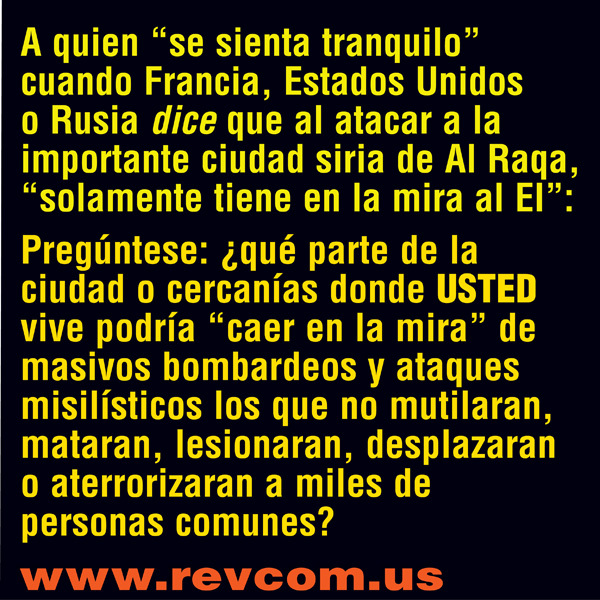 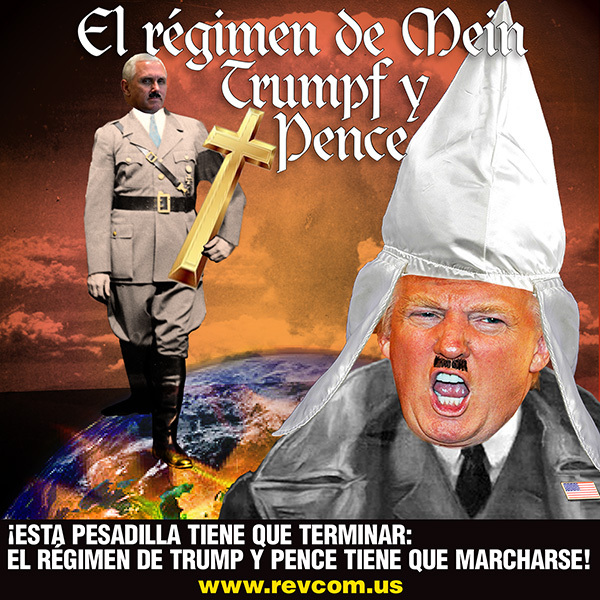 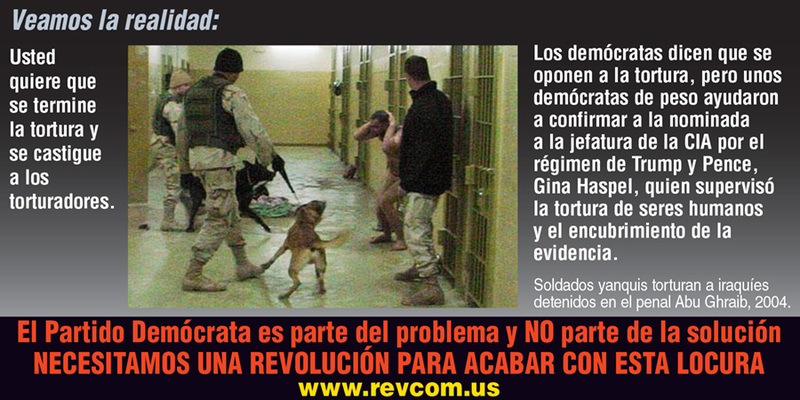 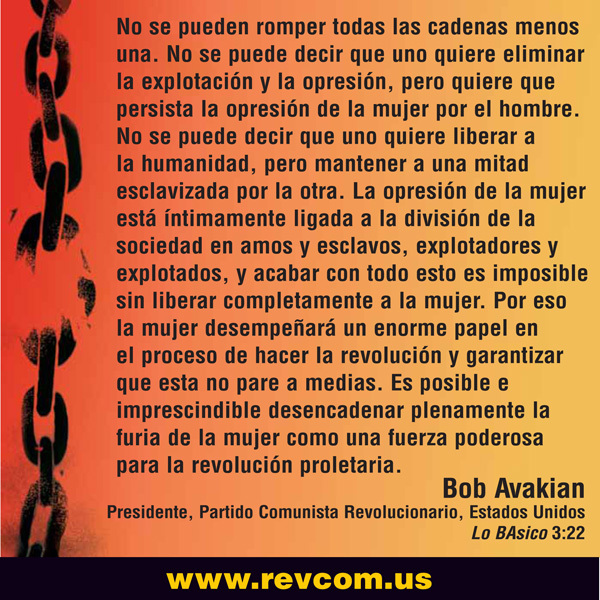 Presented here is a selection of the many memes revcom.us has issued. 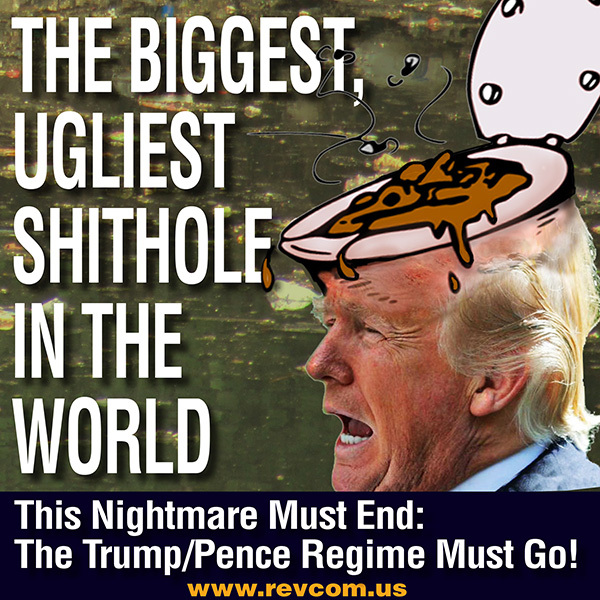 More will be added soon. 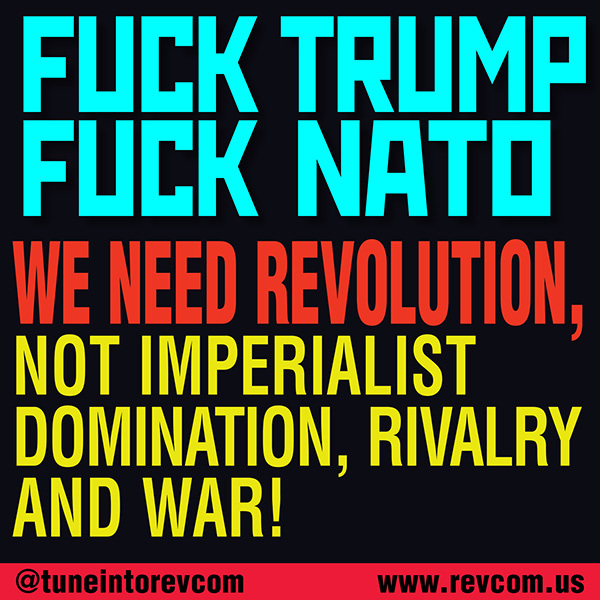 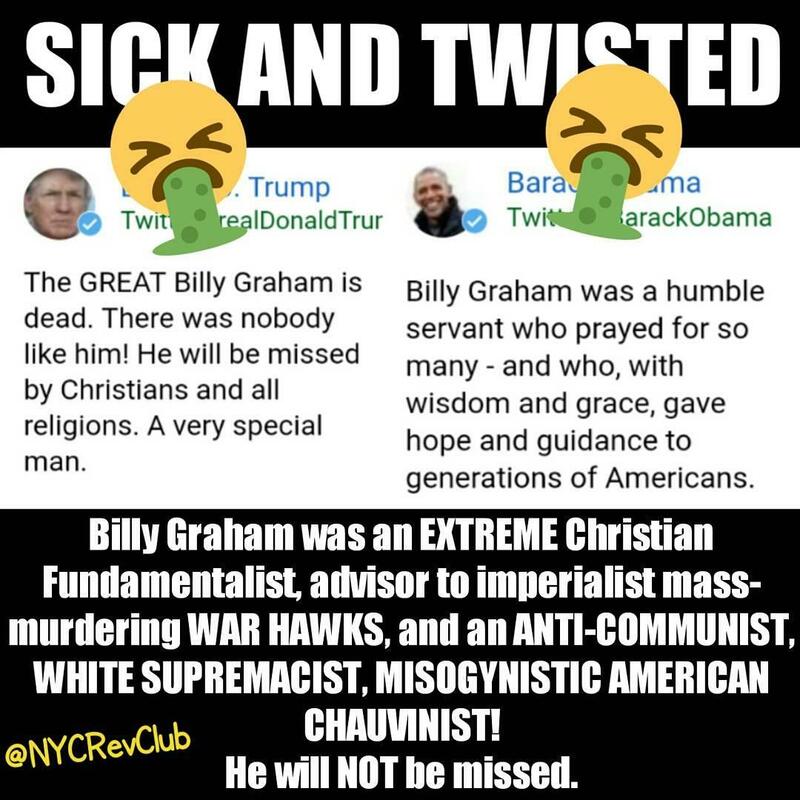 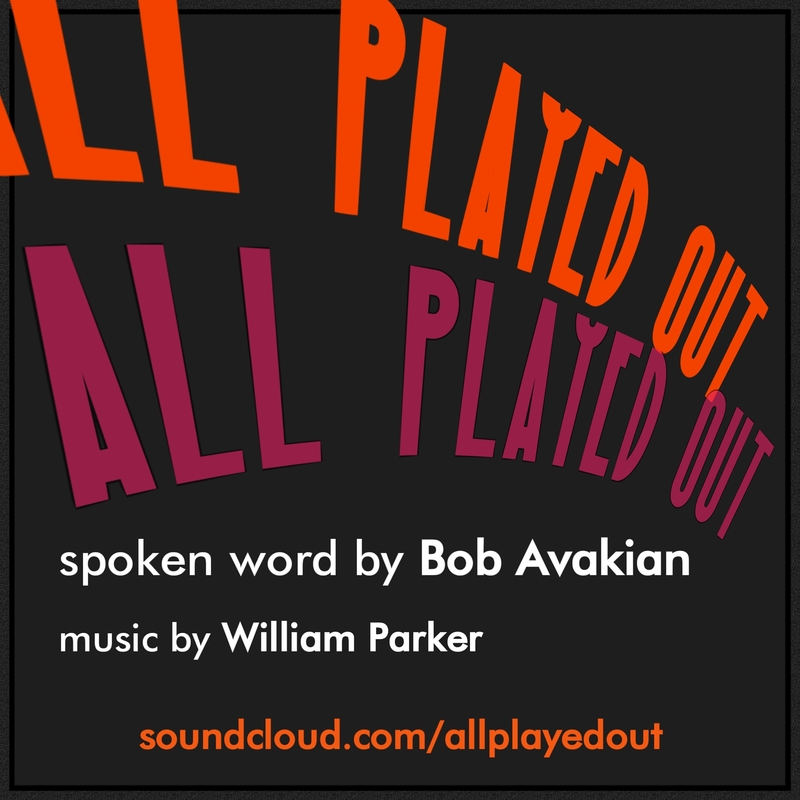 Click the meme, or the link below it, copy and save the image, and then tweet, instagram, or post to other social media. 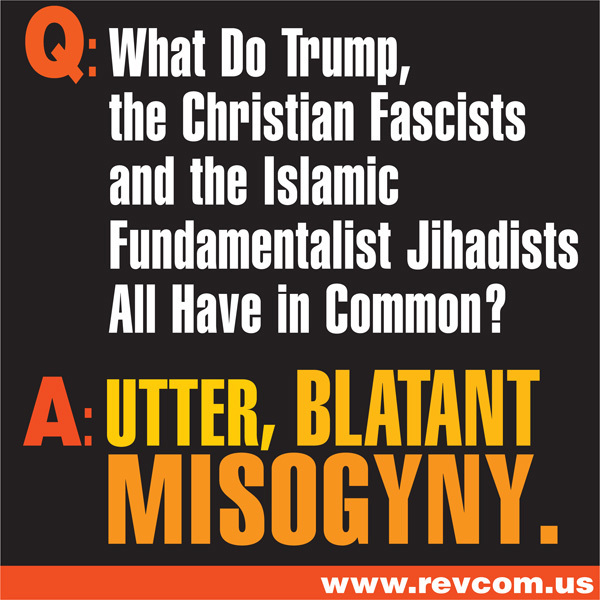 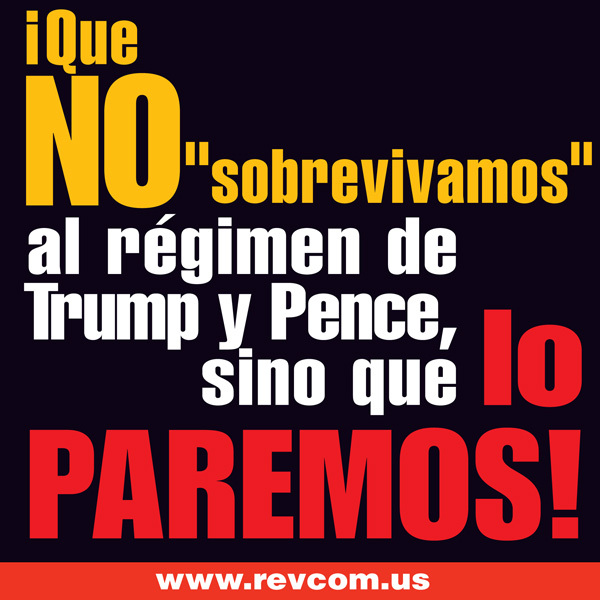 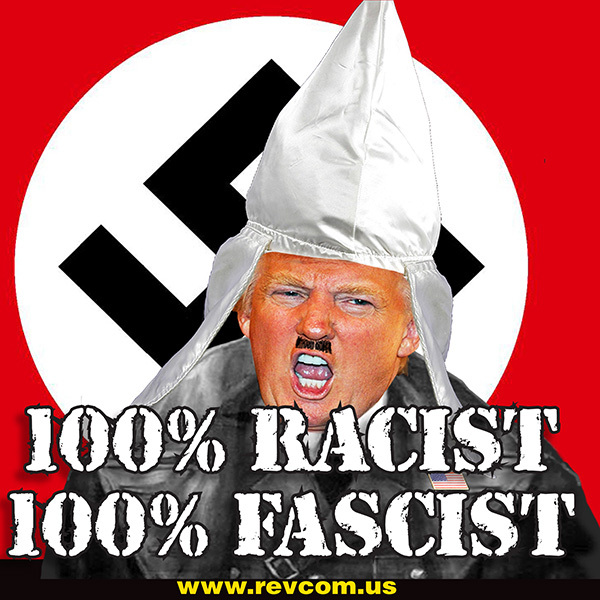 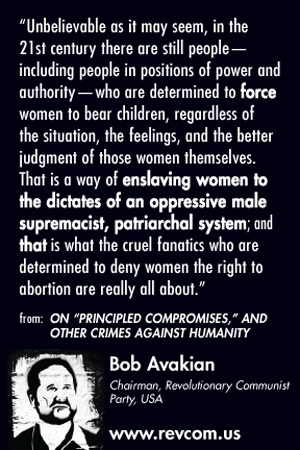 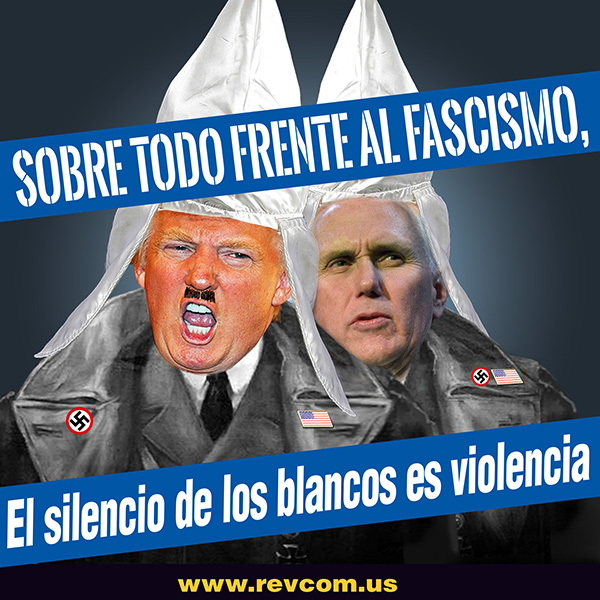 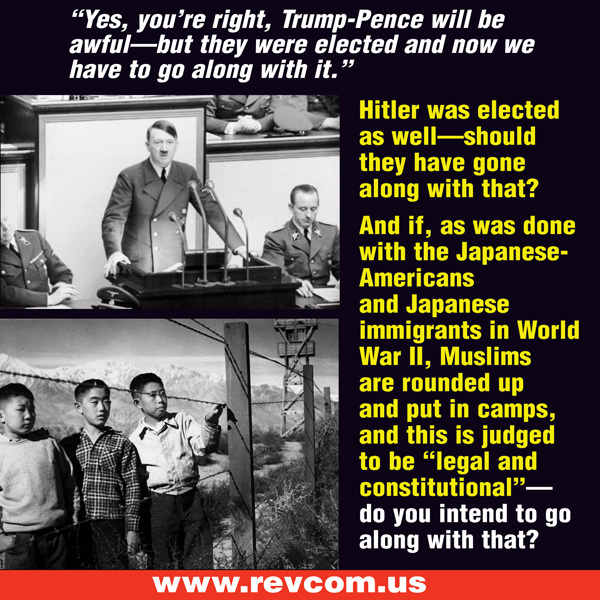 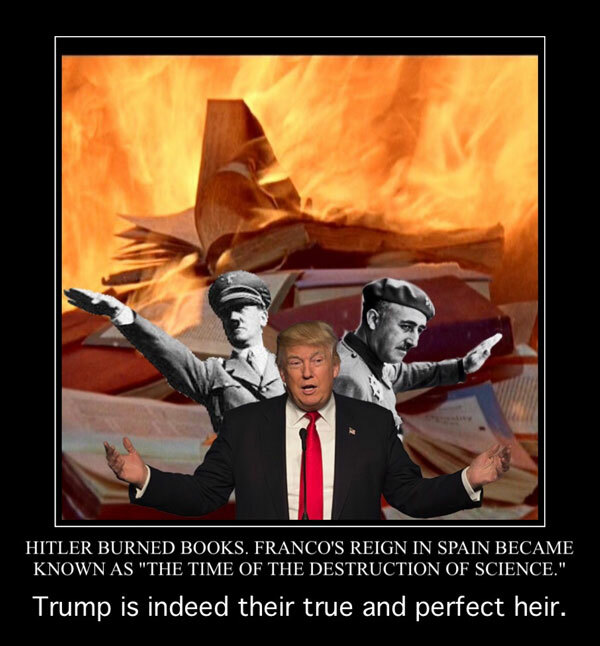 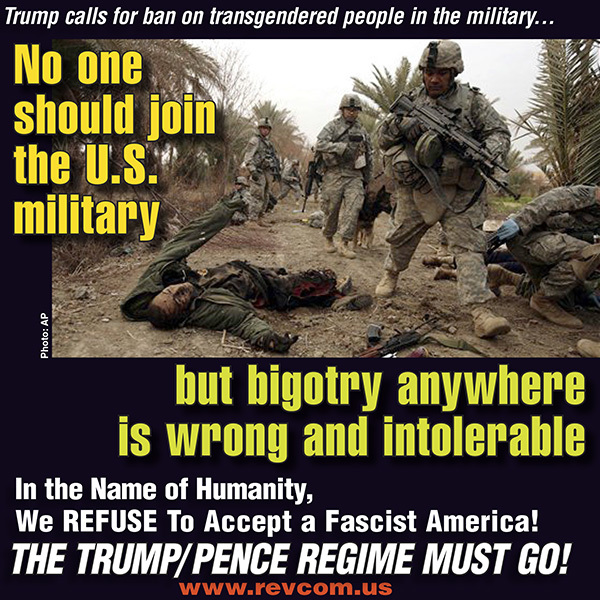 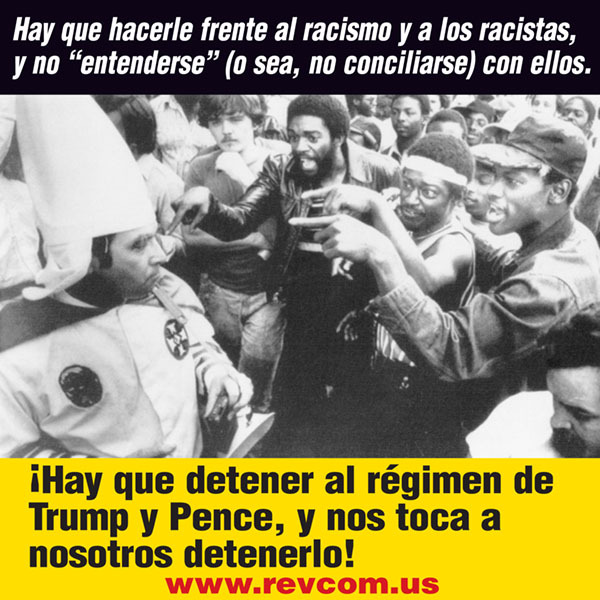 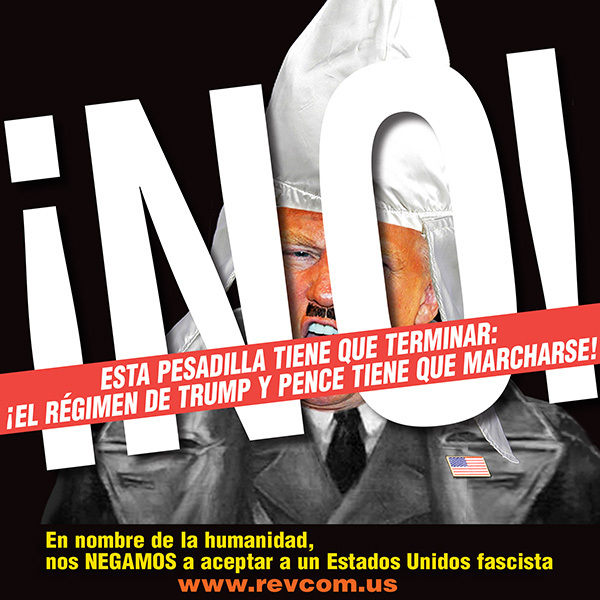 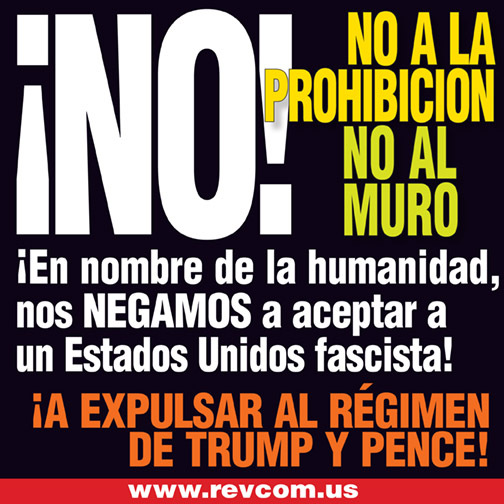 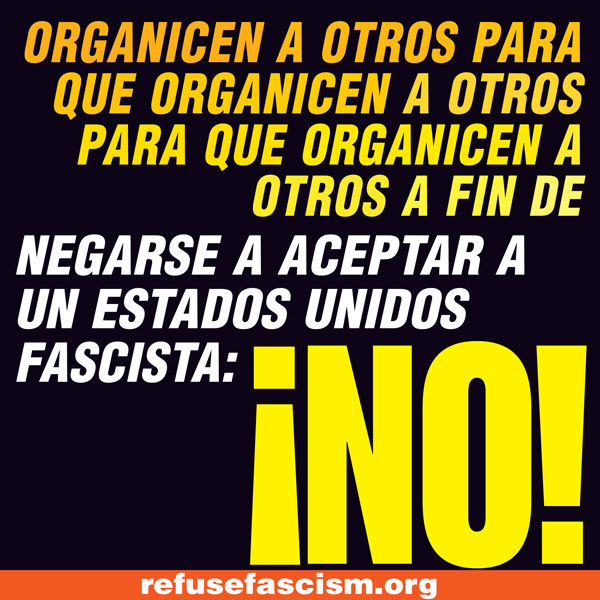 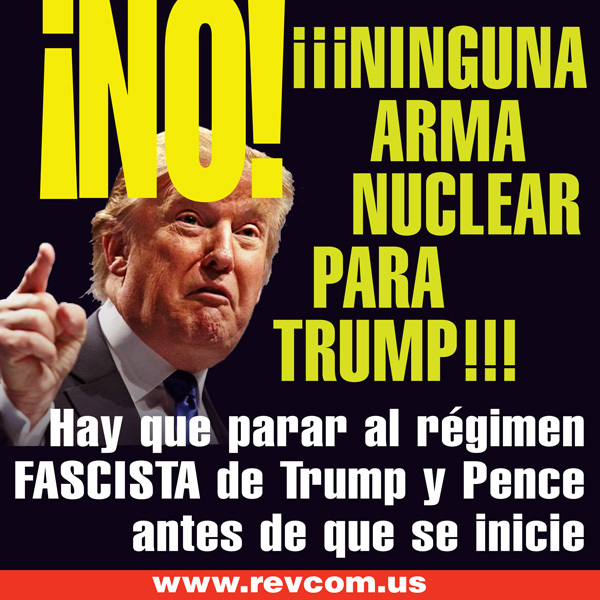 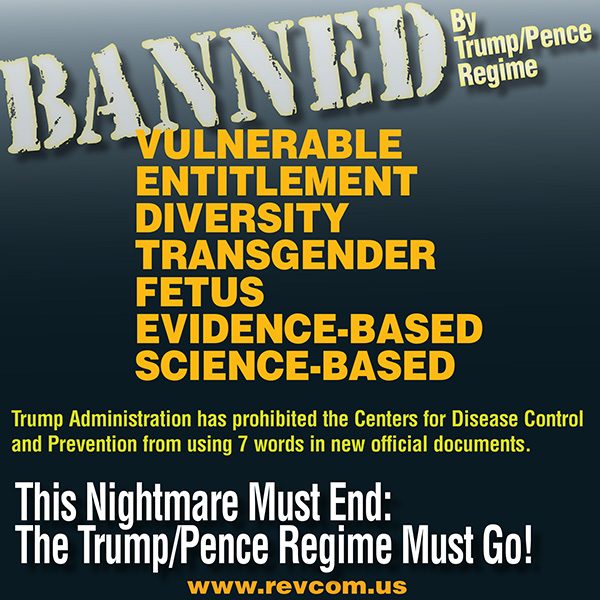 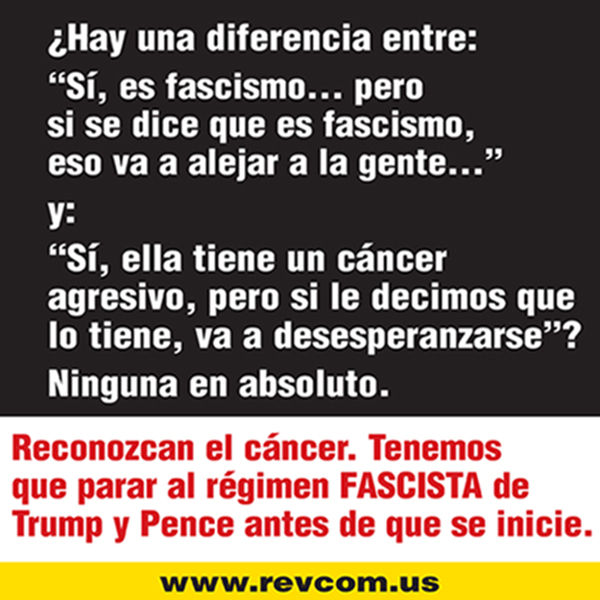 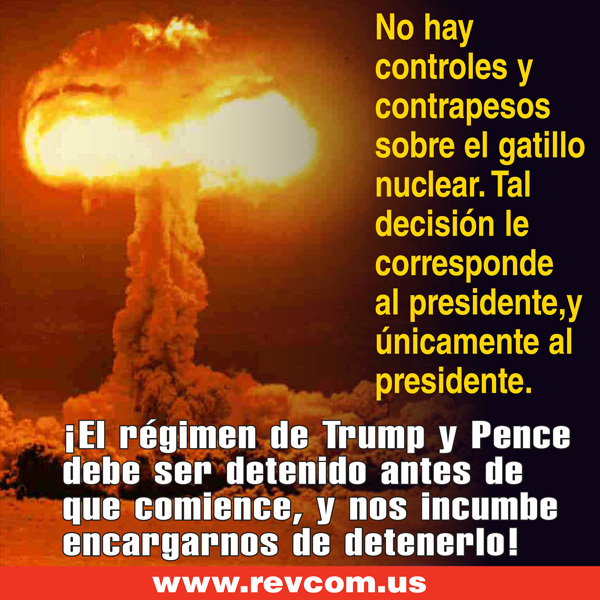 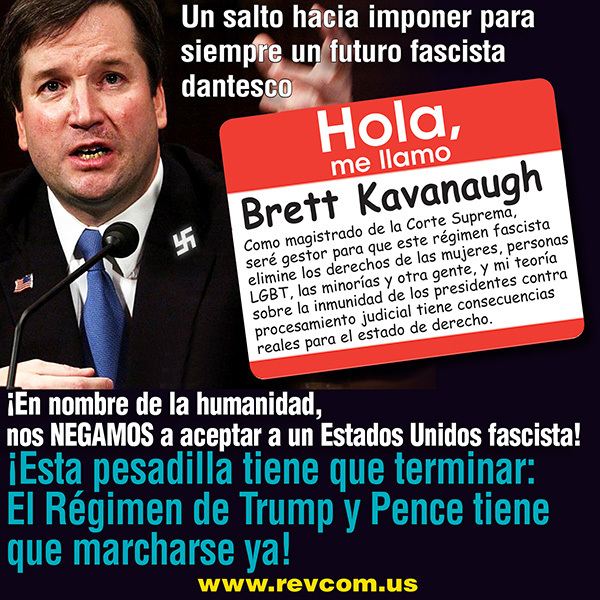 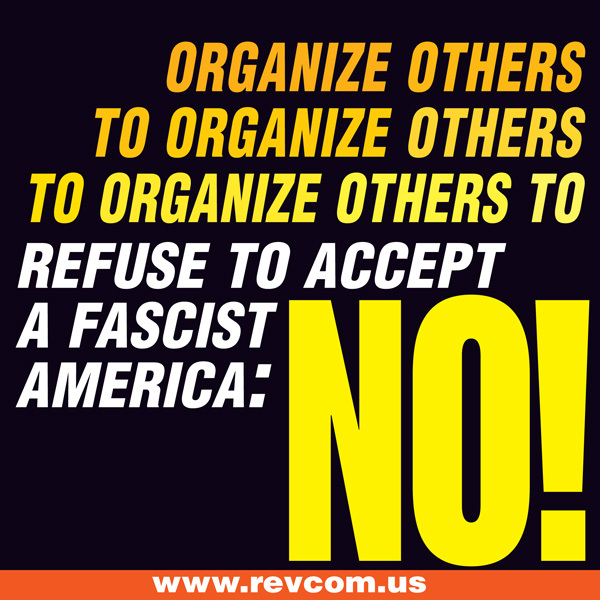 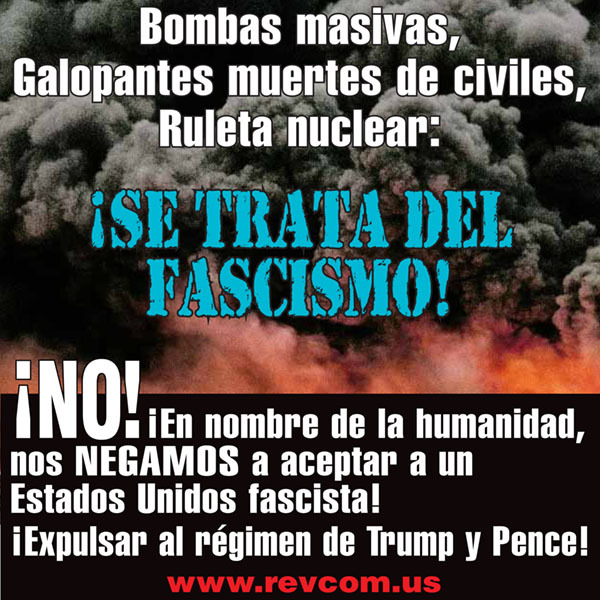 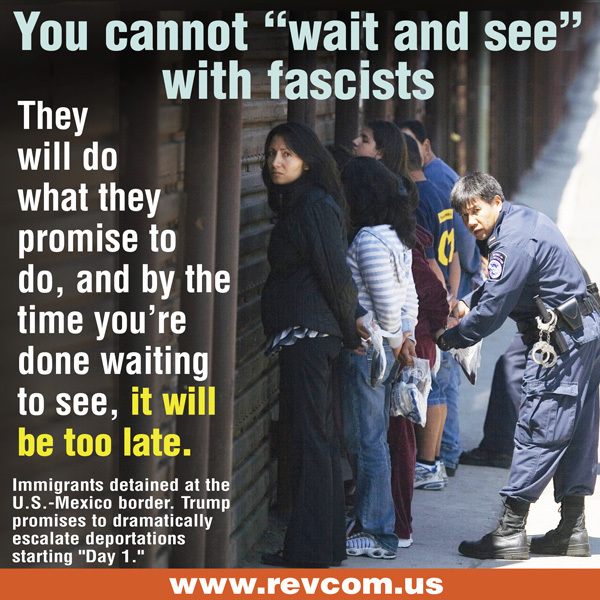 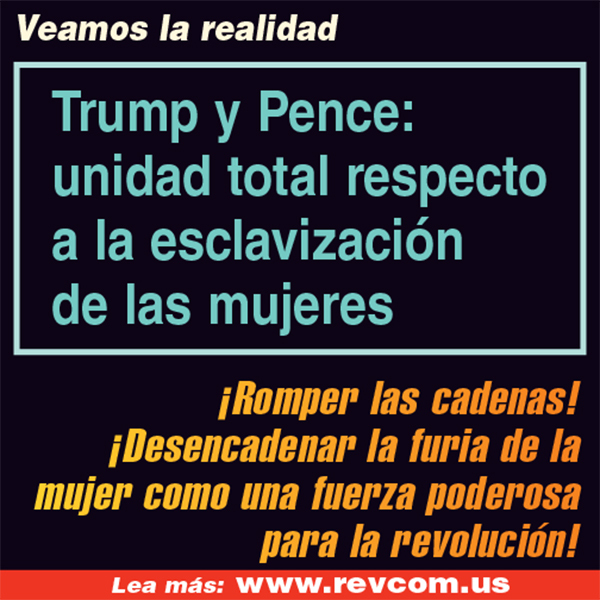 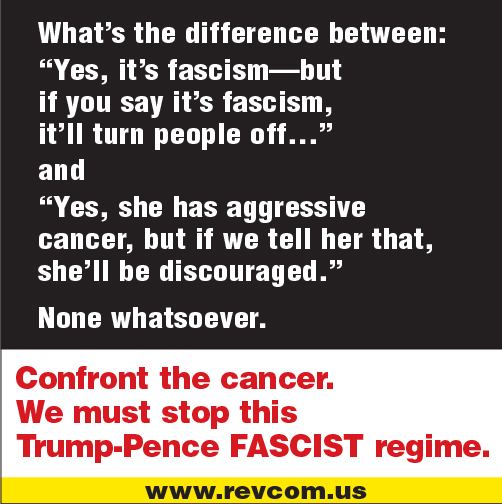 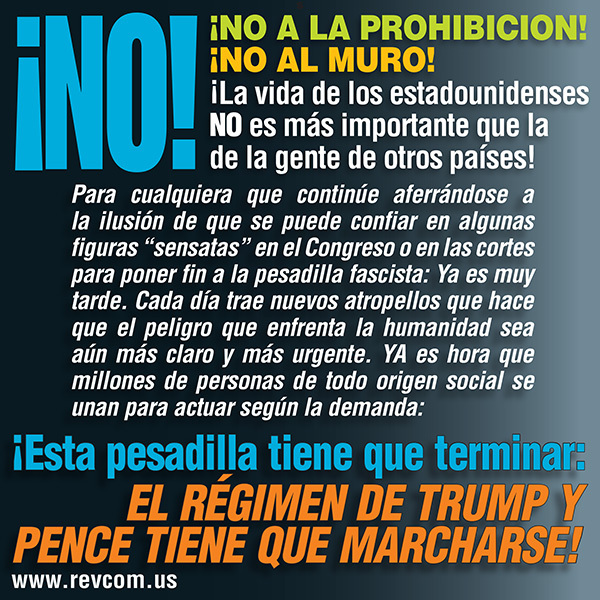 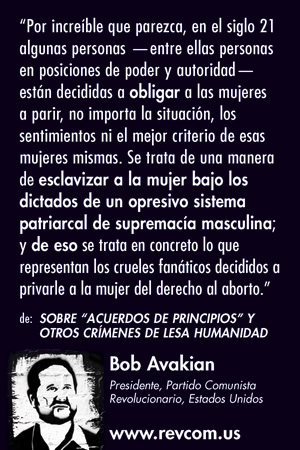 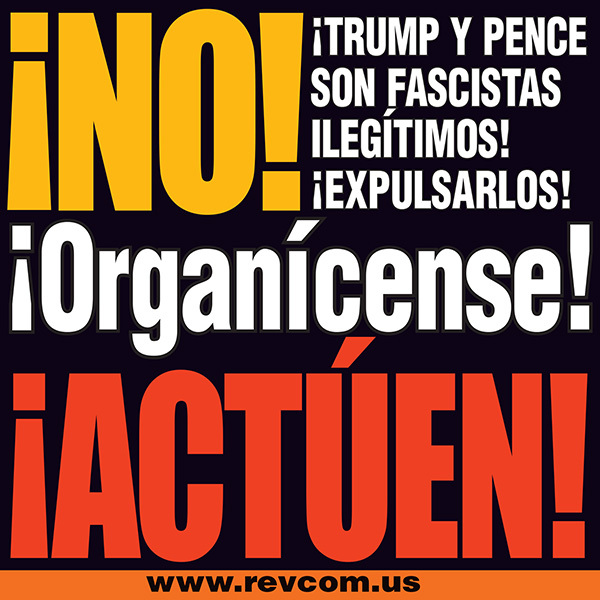 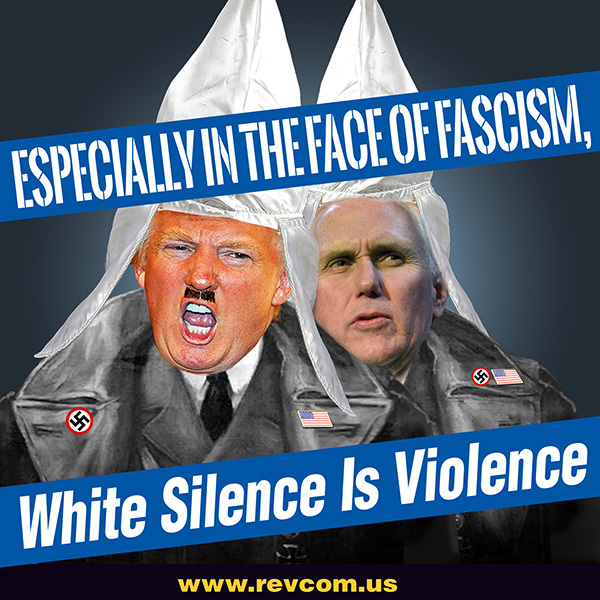 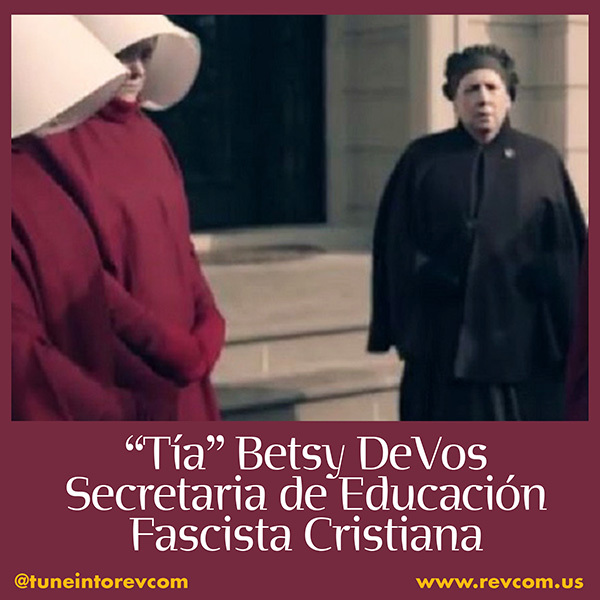 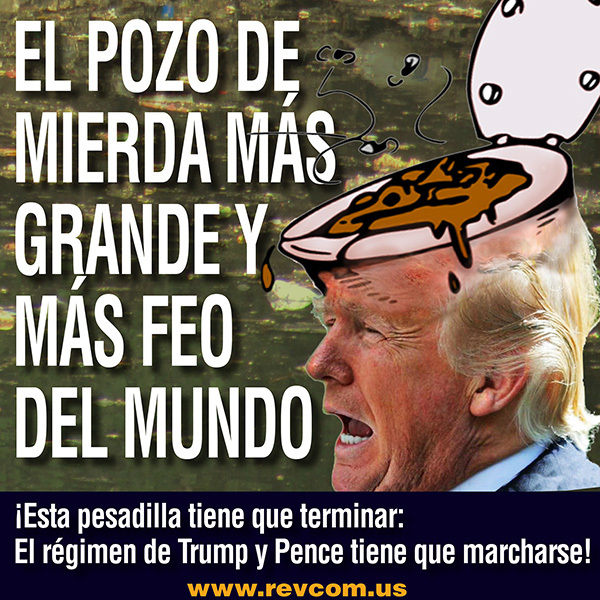 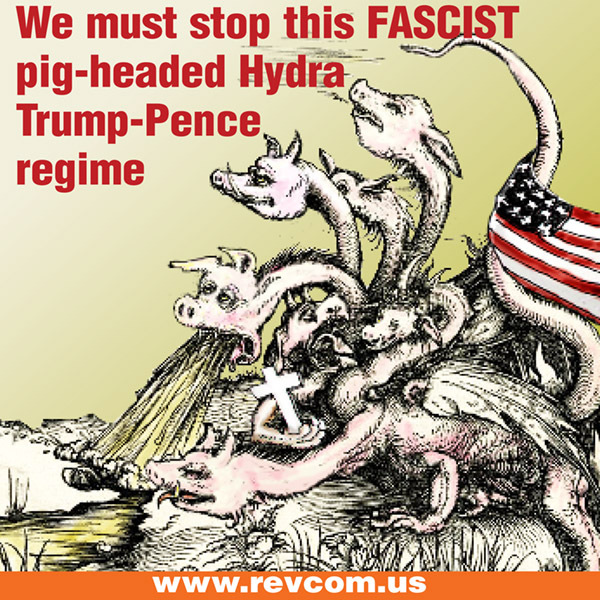 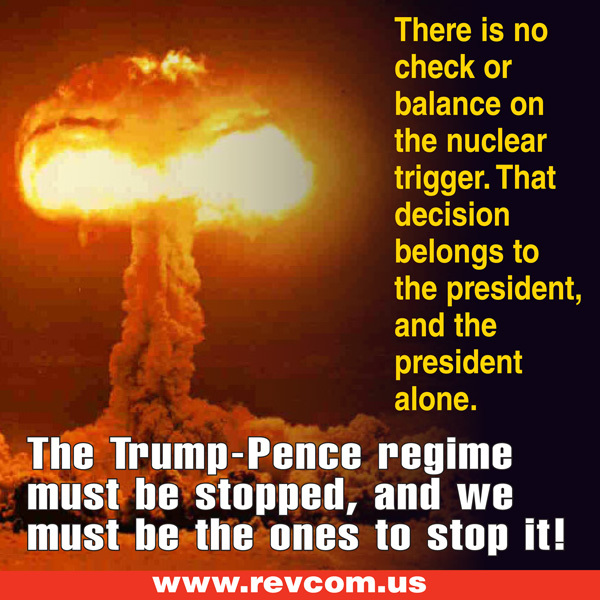 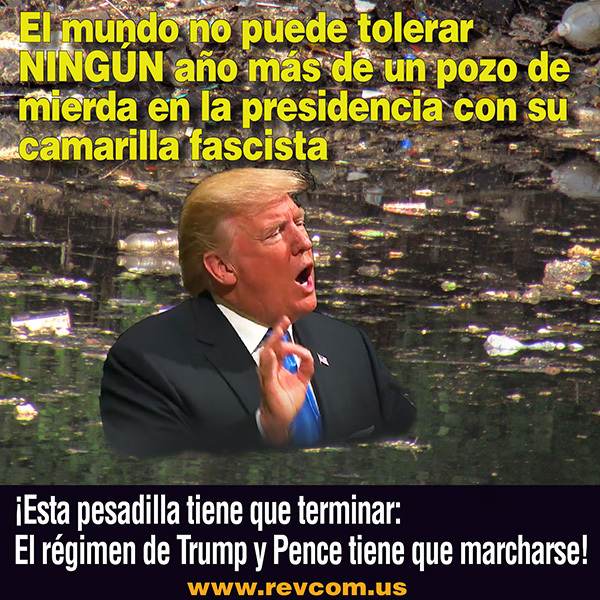 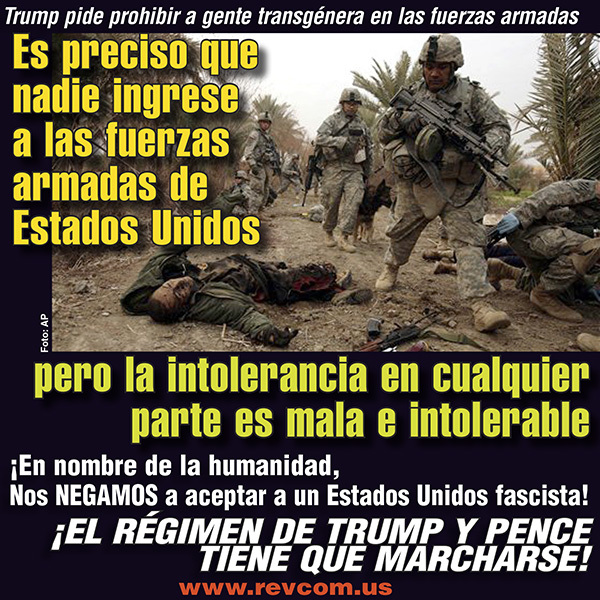 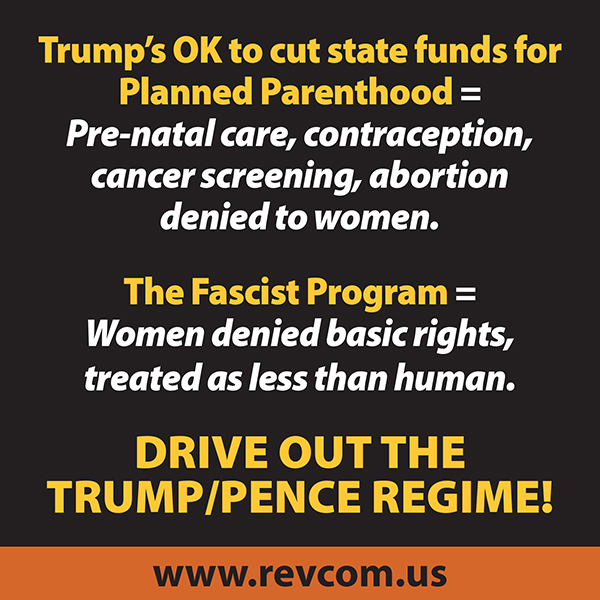 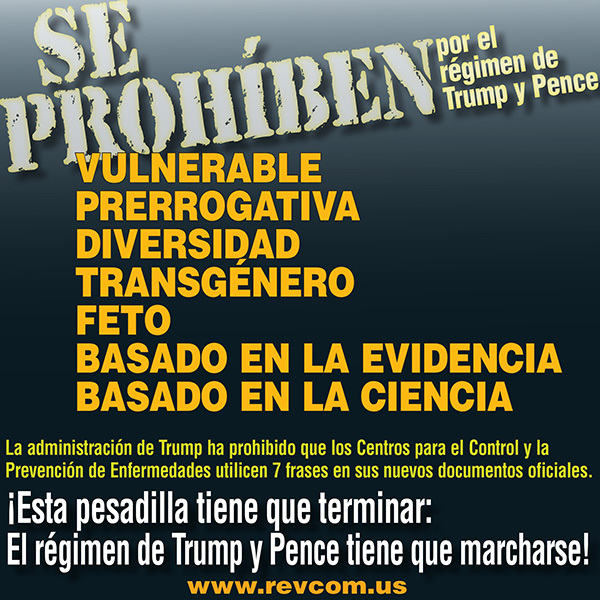 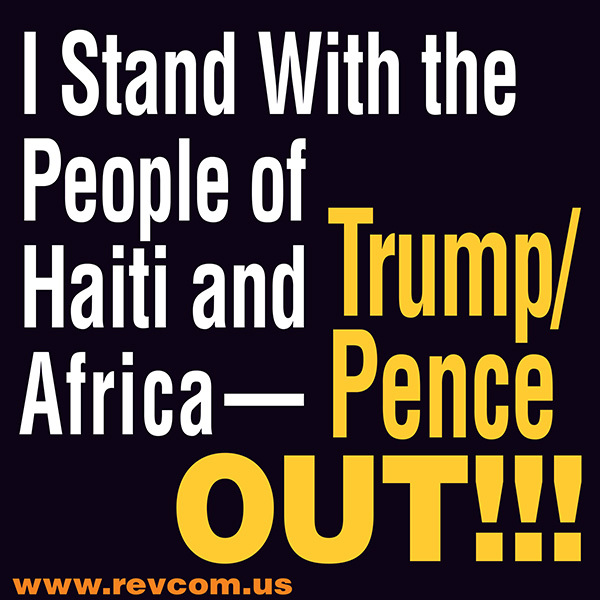 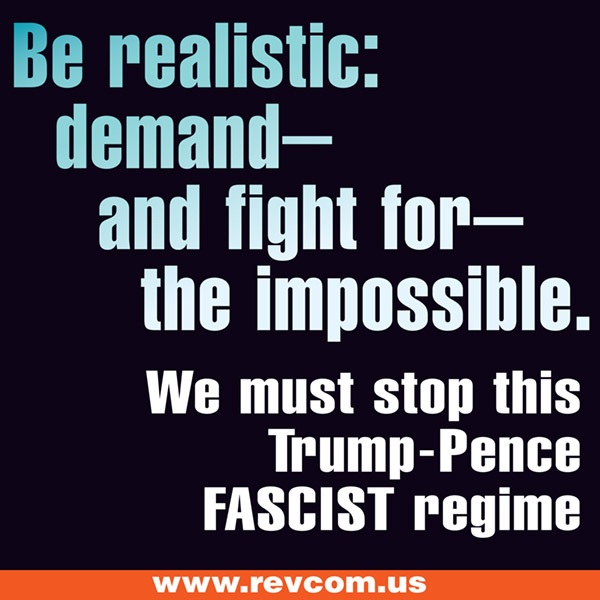 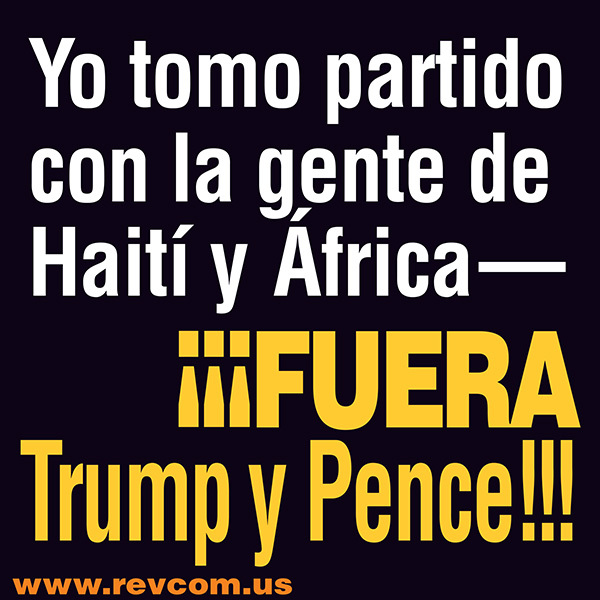 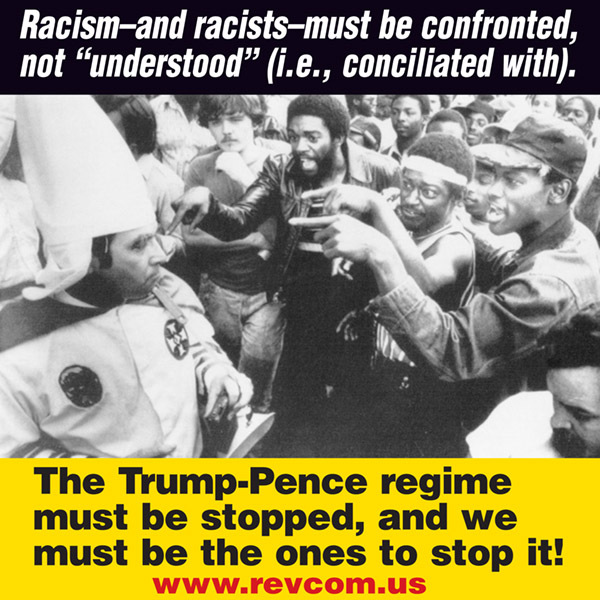 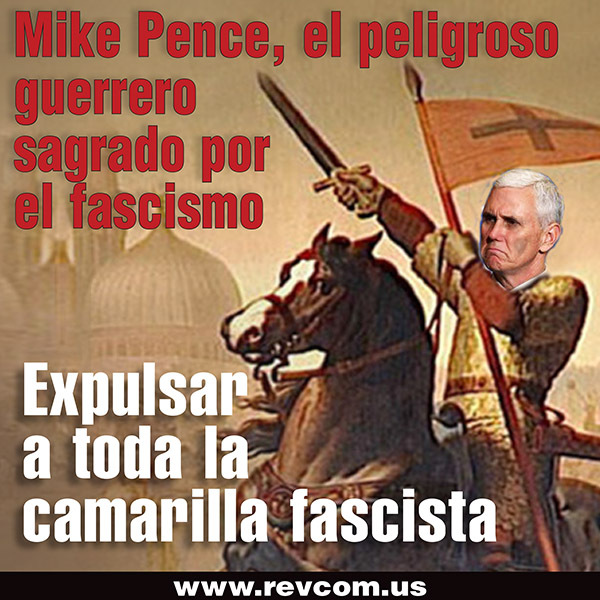 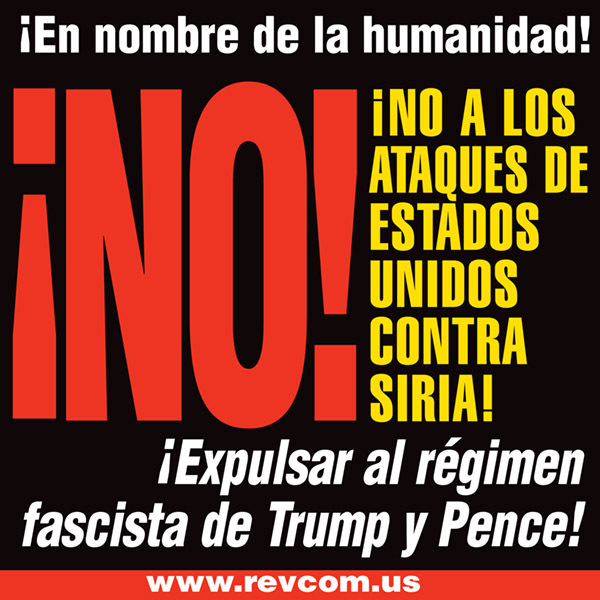 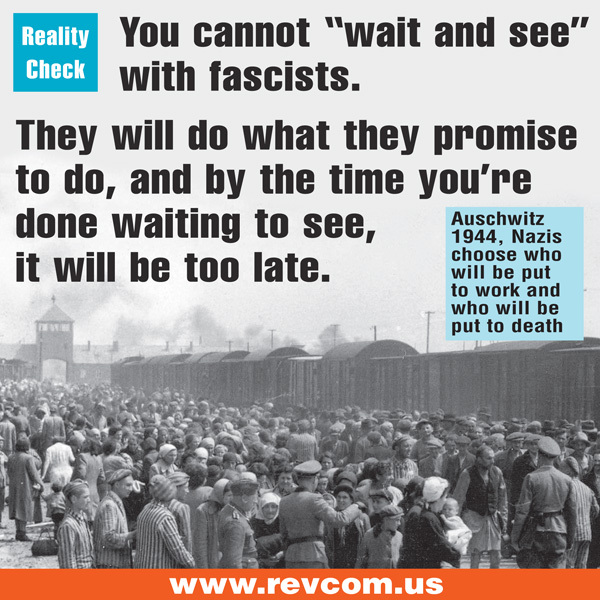 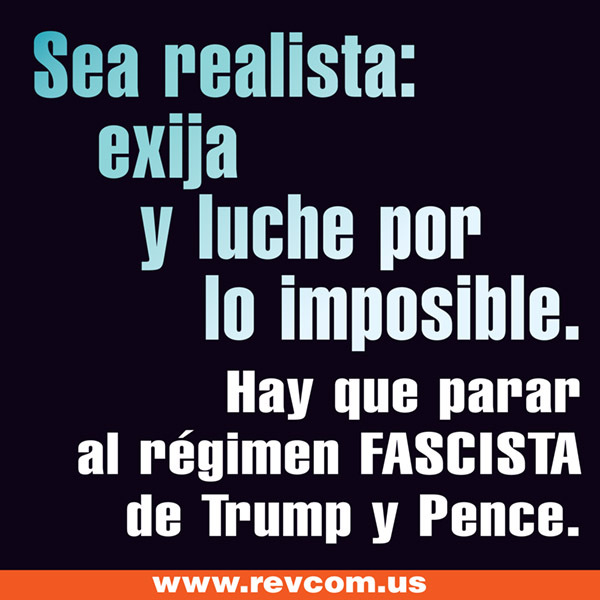 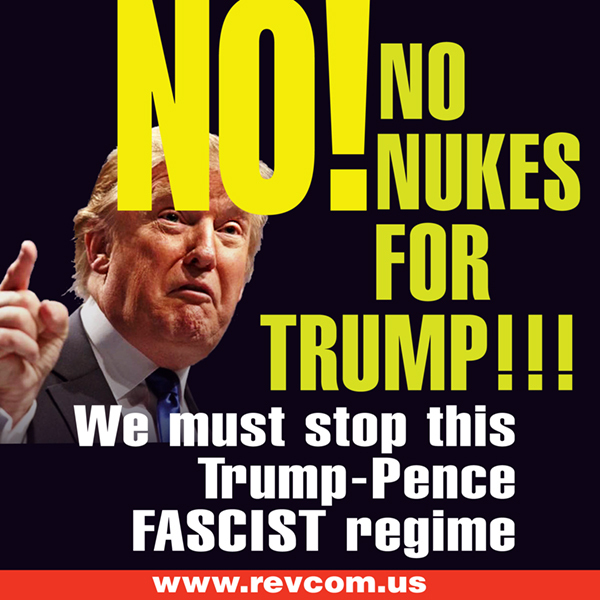 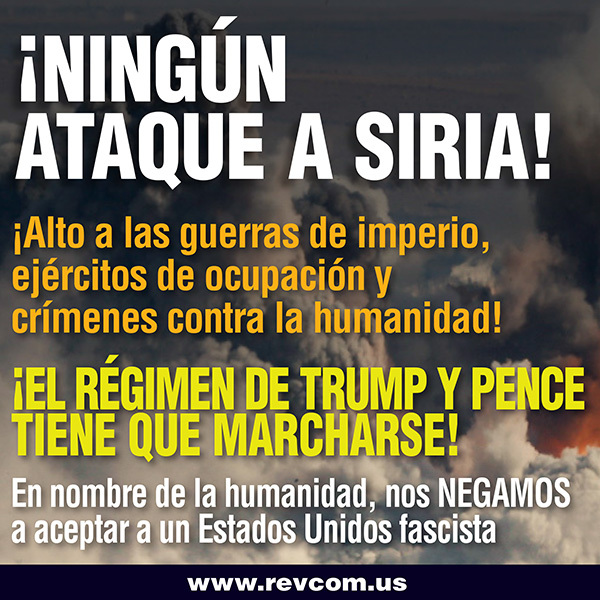 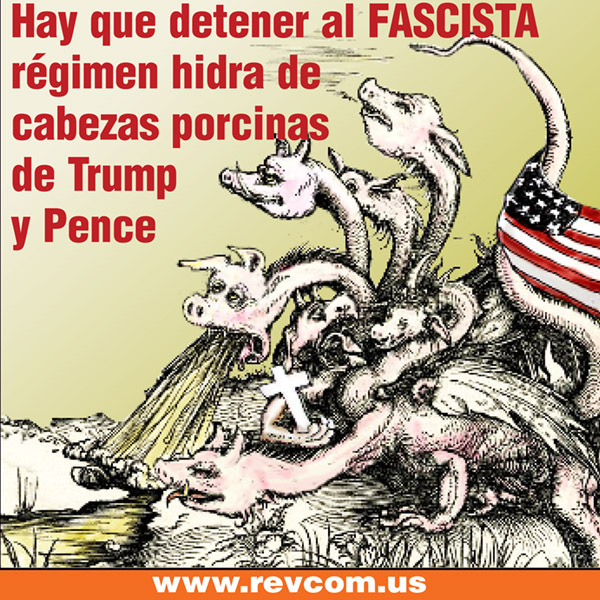 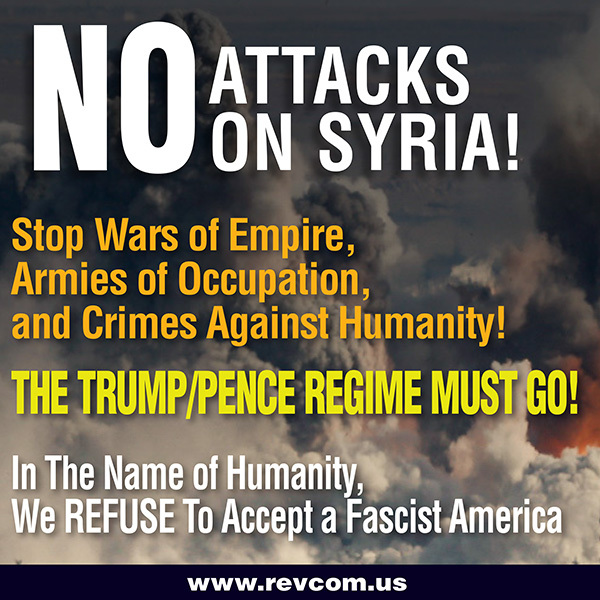 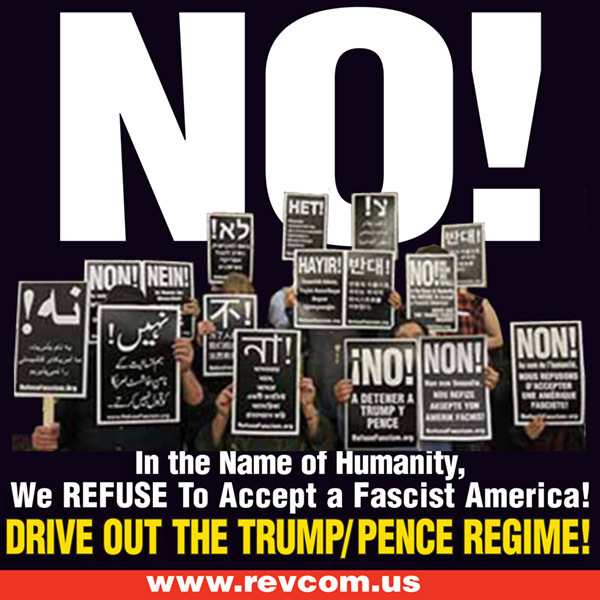 Drive Out the Fascist Trump/Pence Regime! 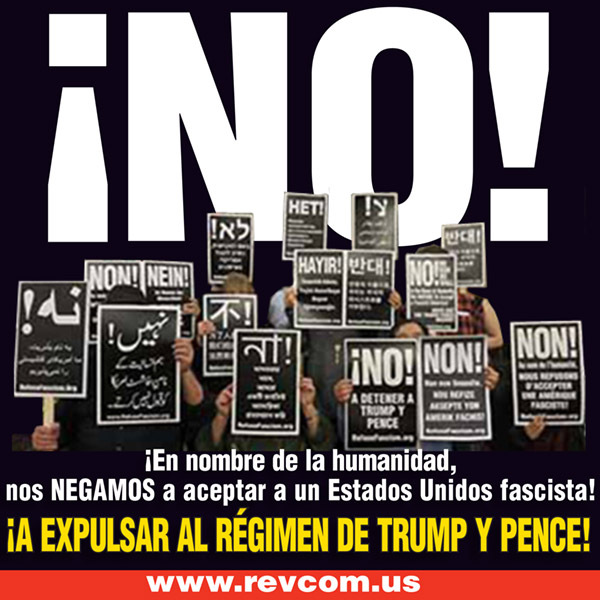 Immigrants Stay, Trump/Pence Must Go! 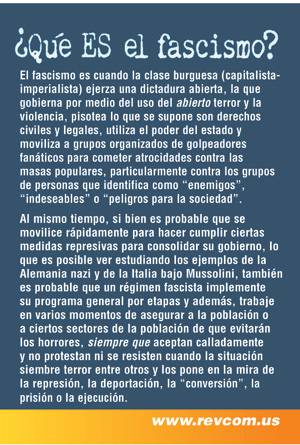 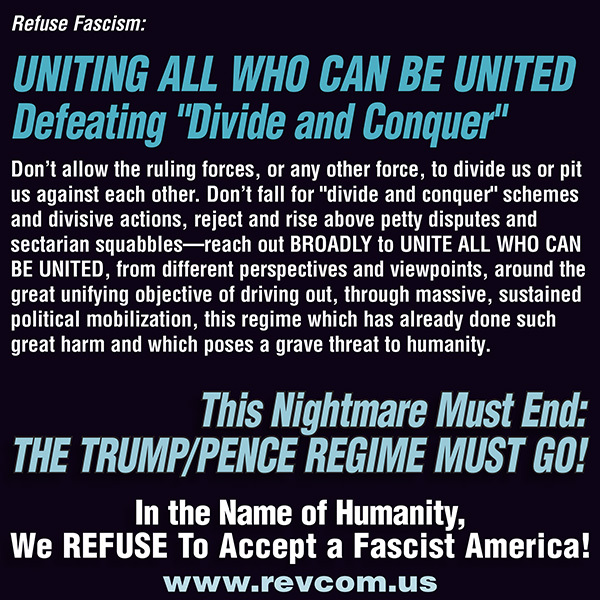 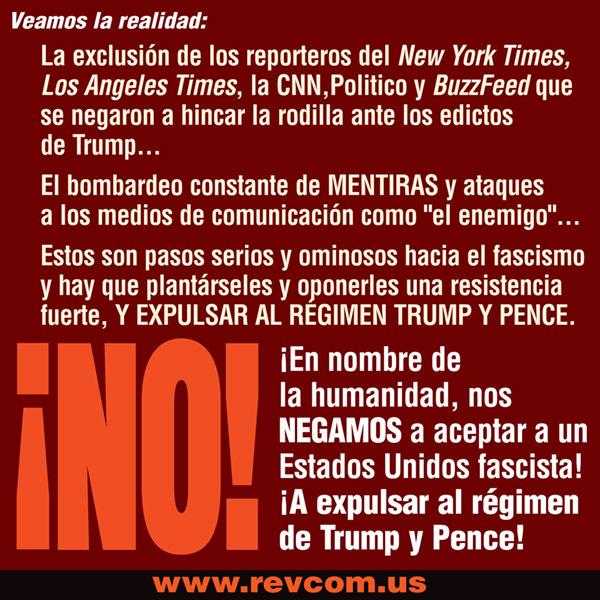 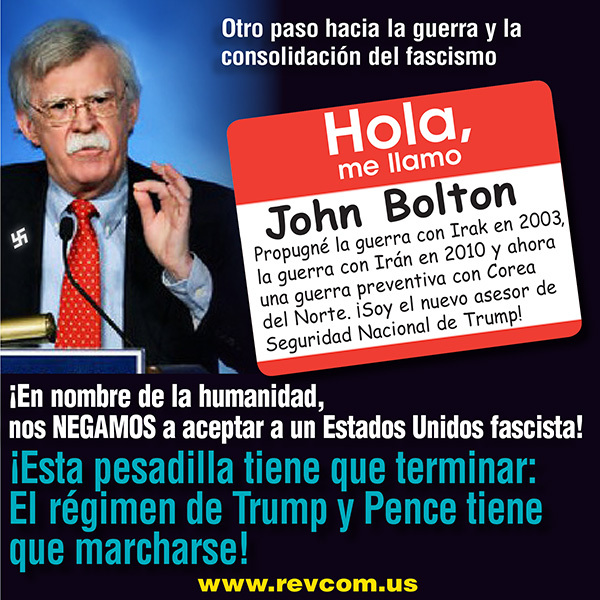 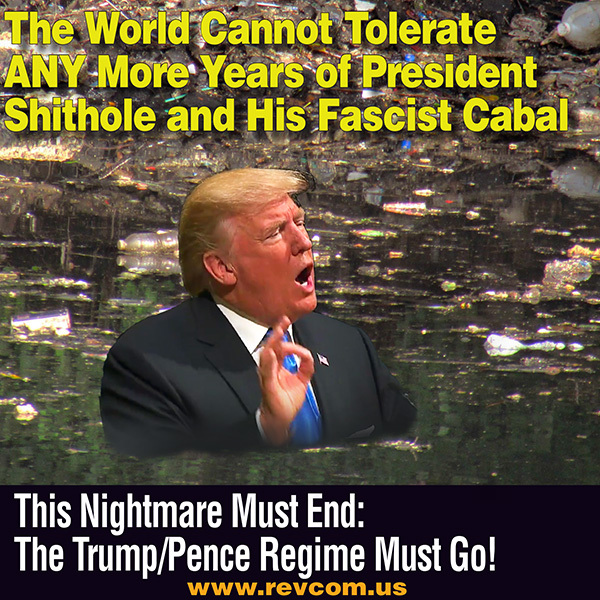 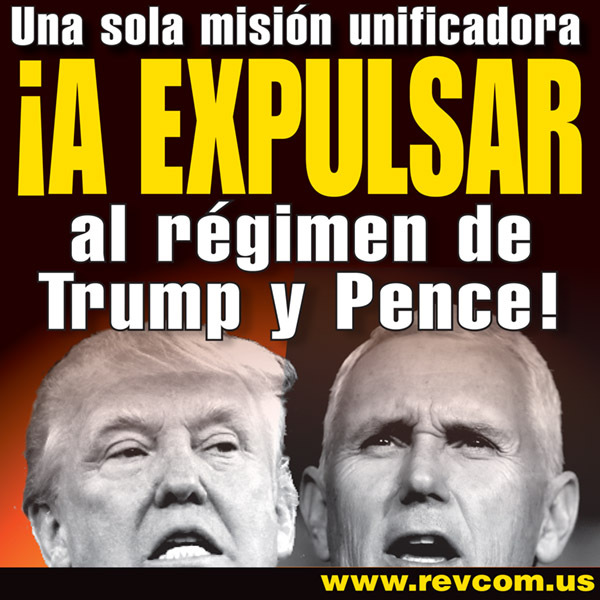 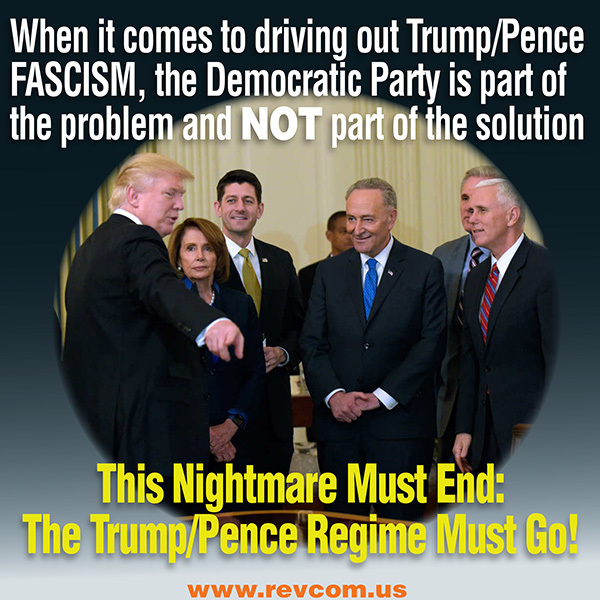 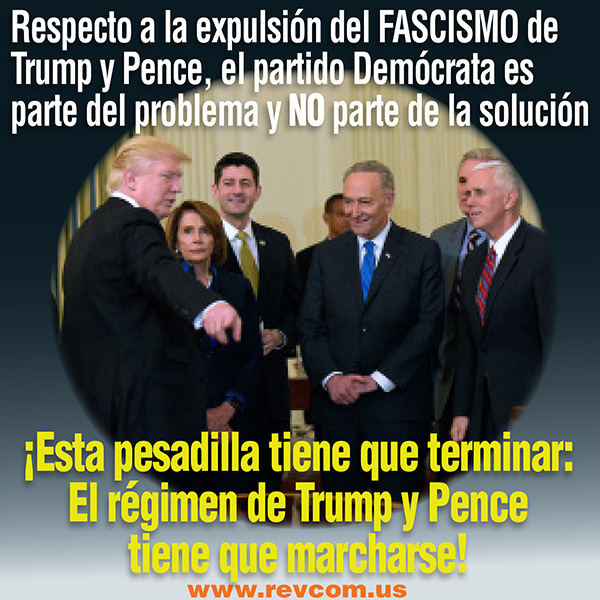 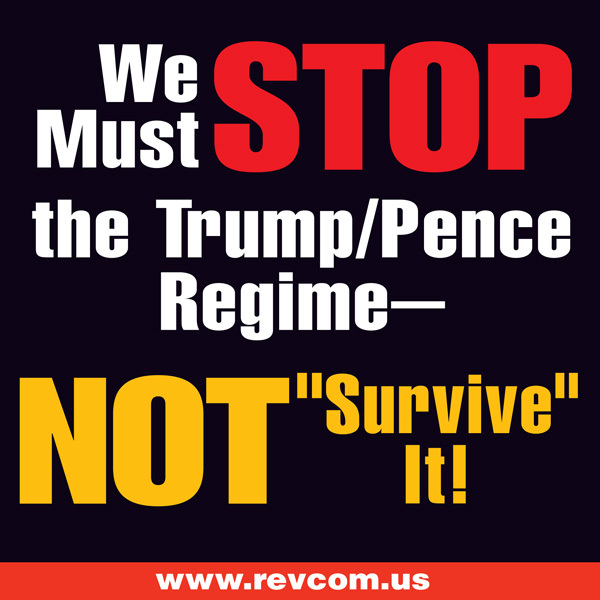 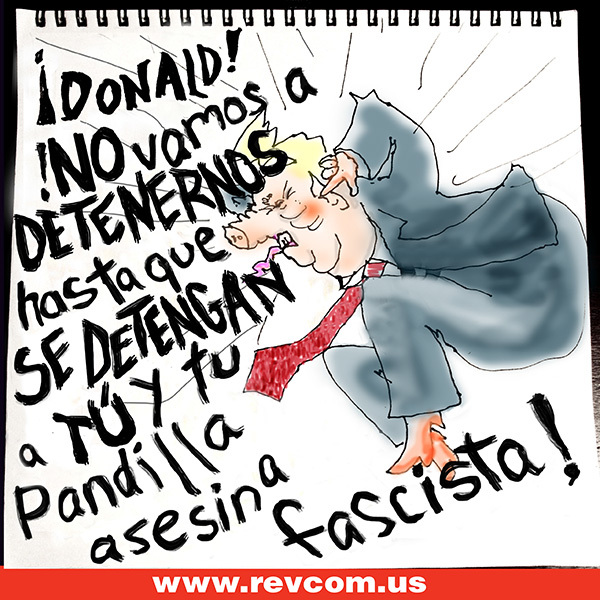 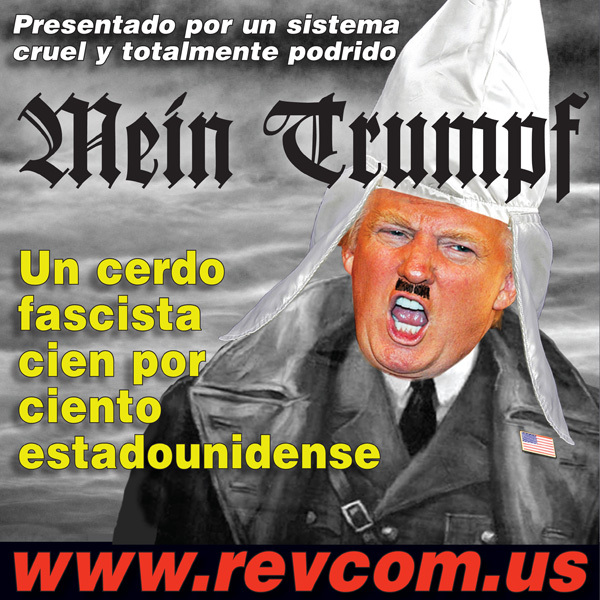 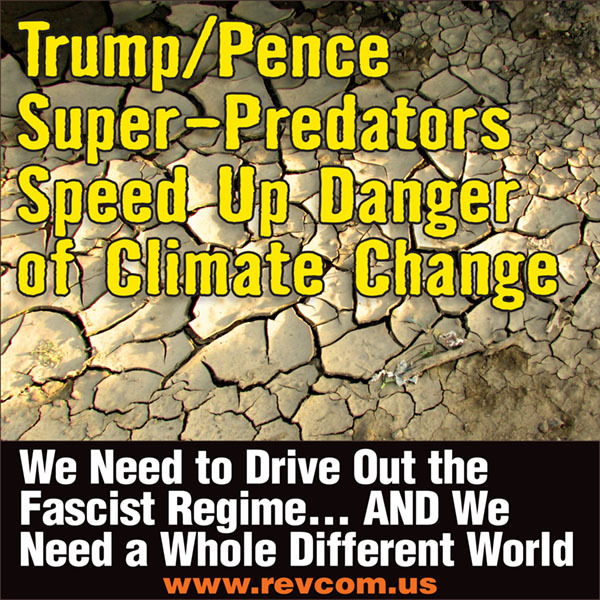 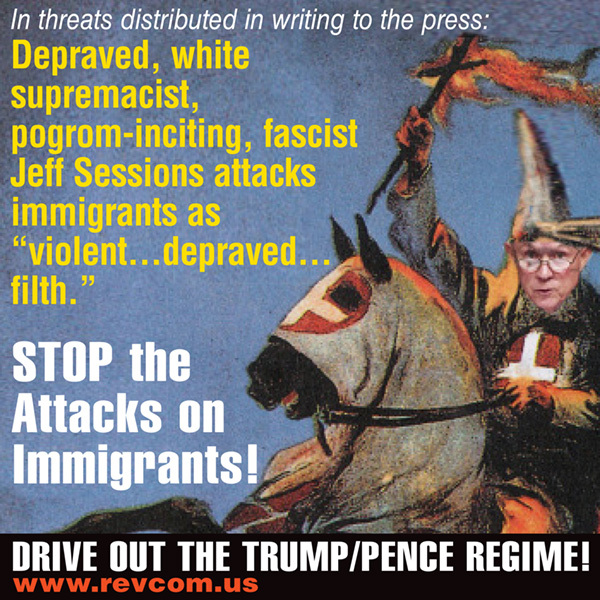 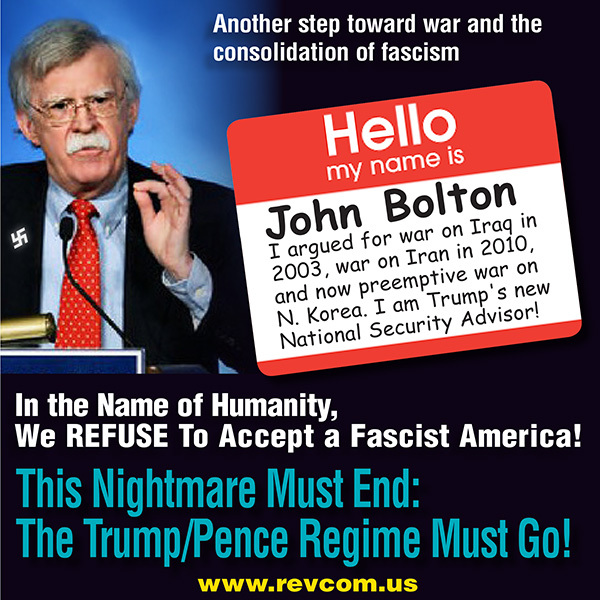 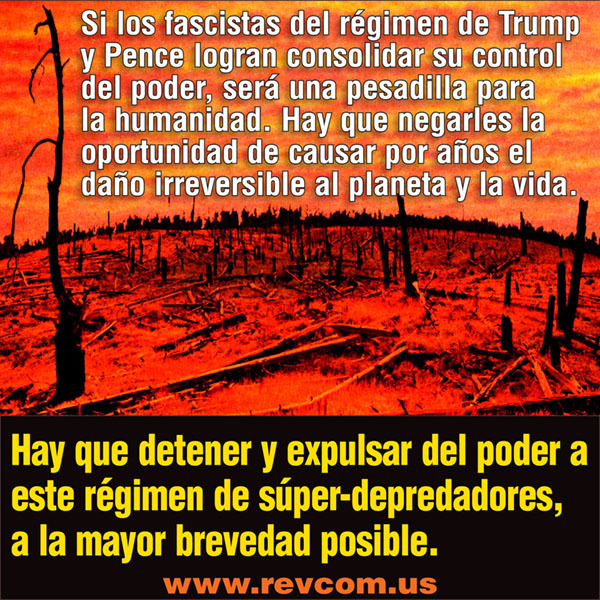 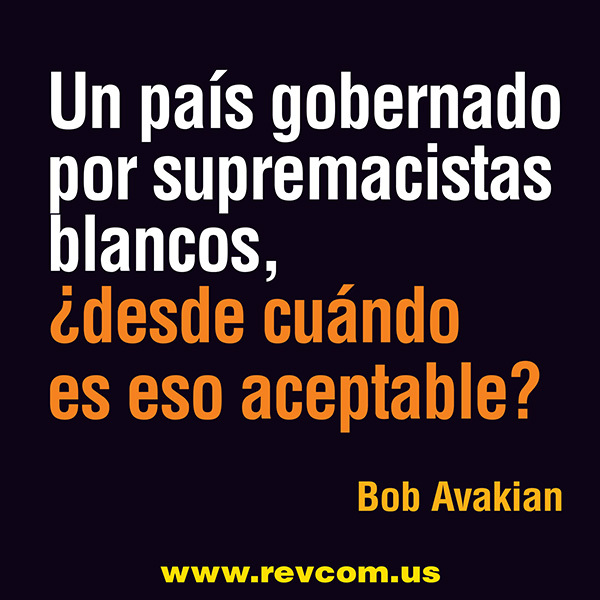 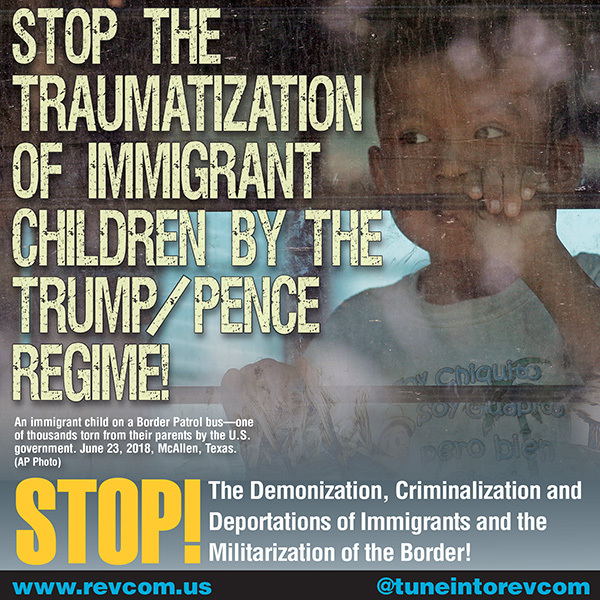 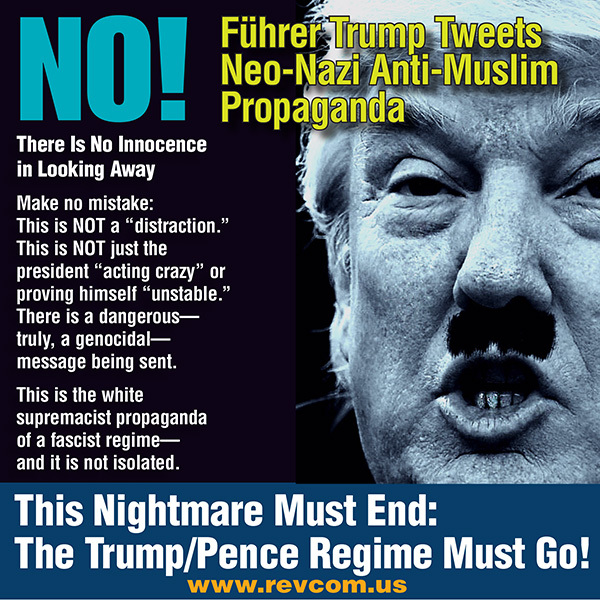 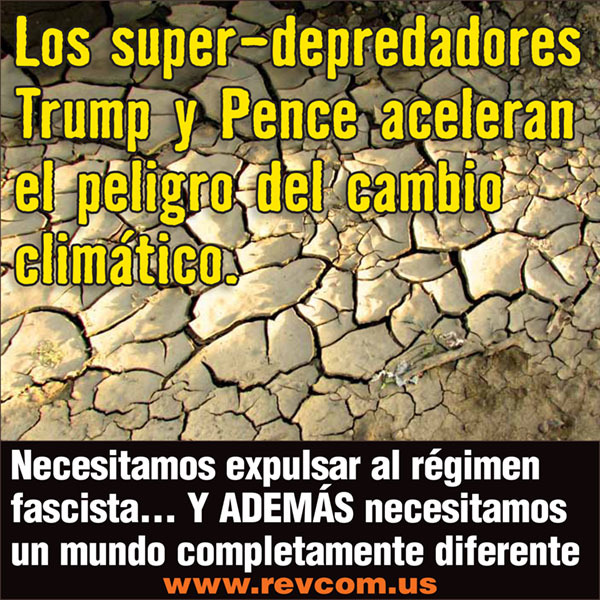 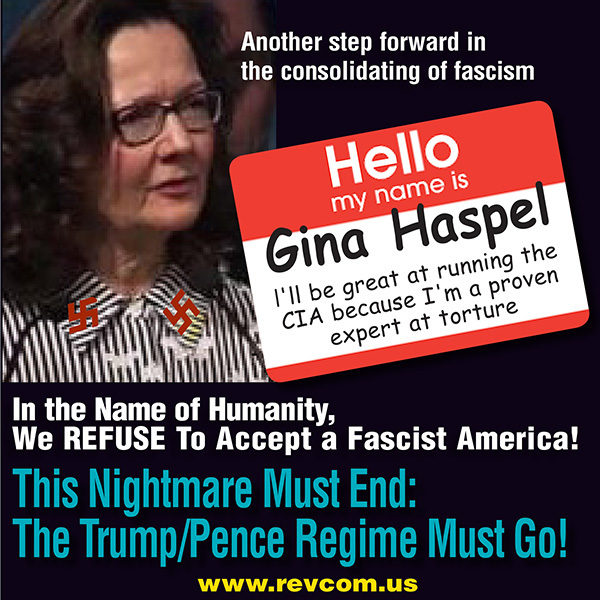 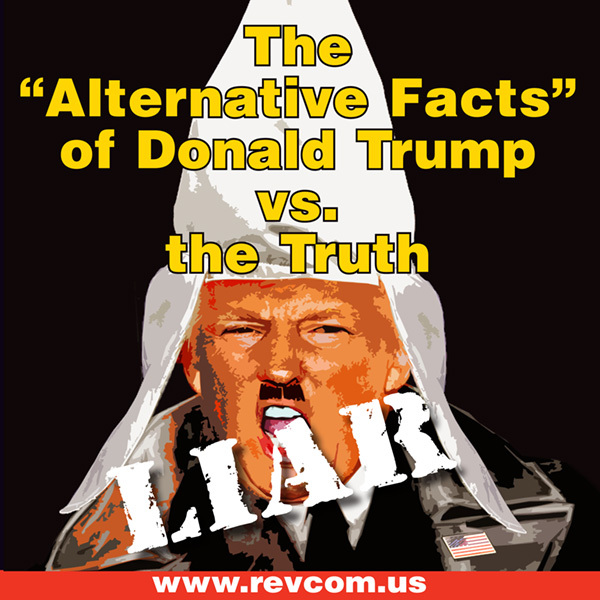 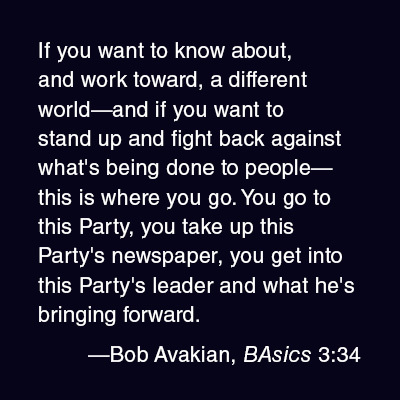 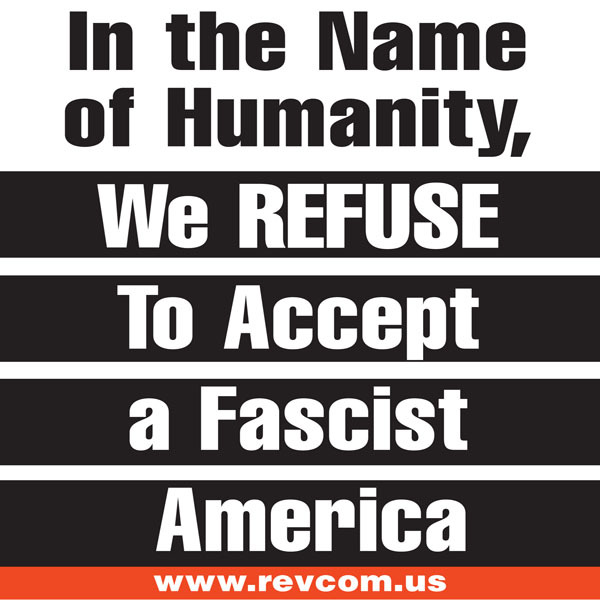 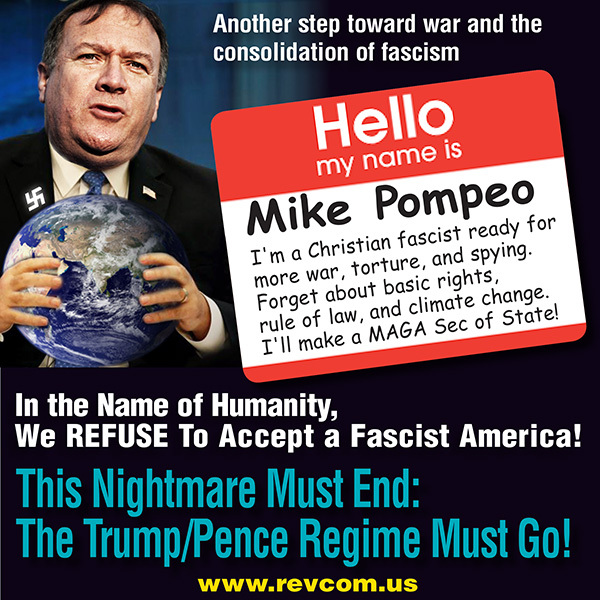 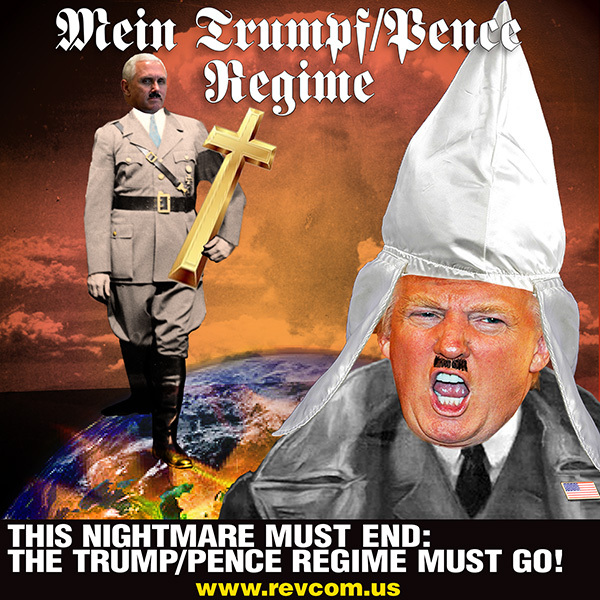 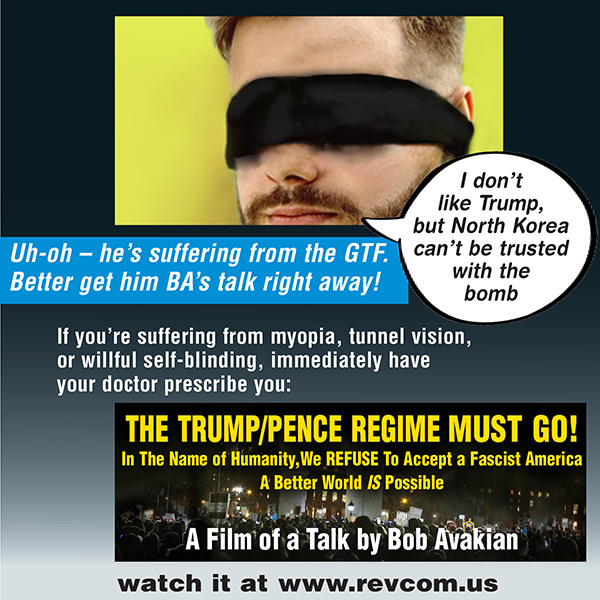 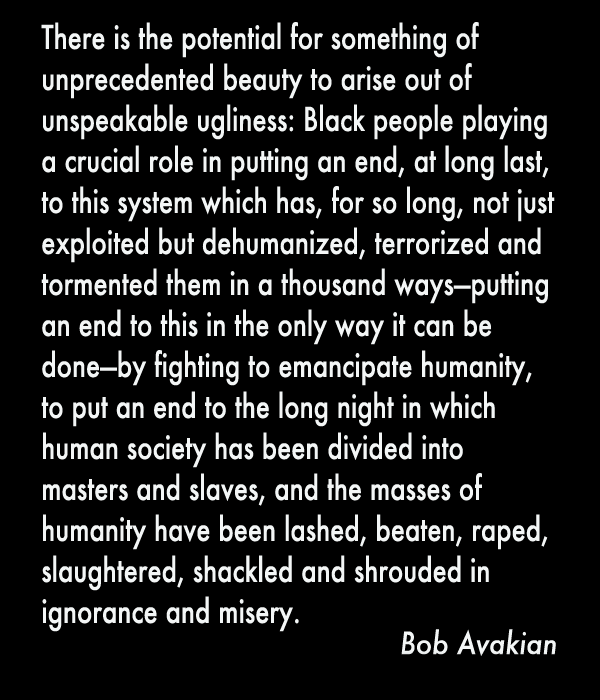 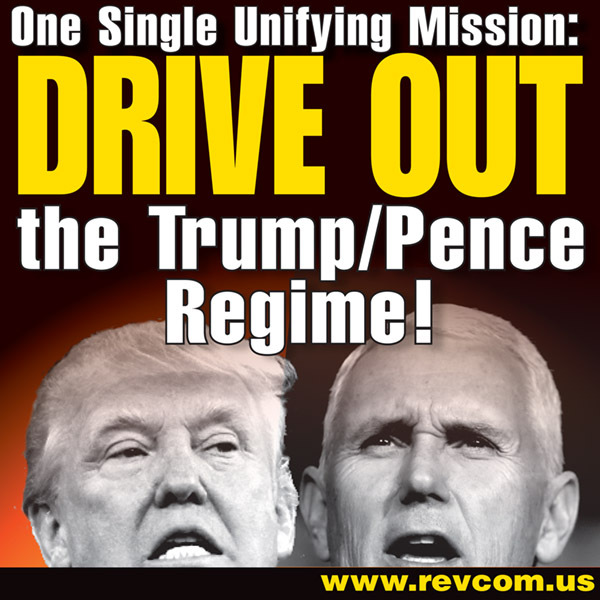 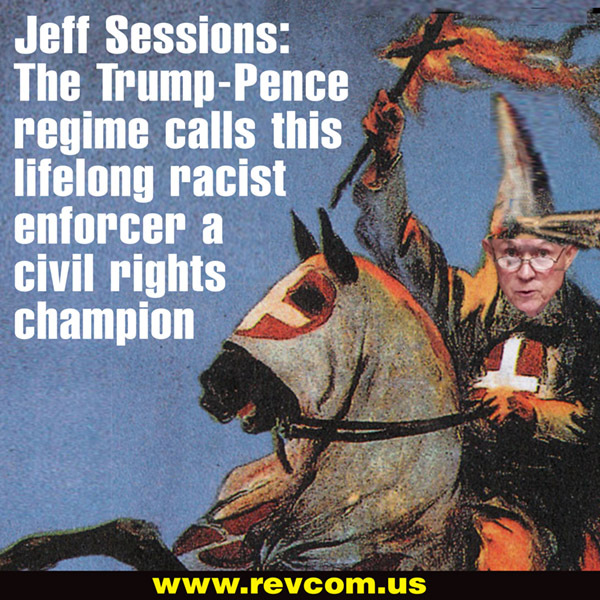 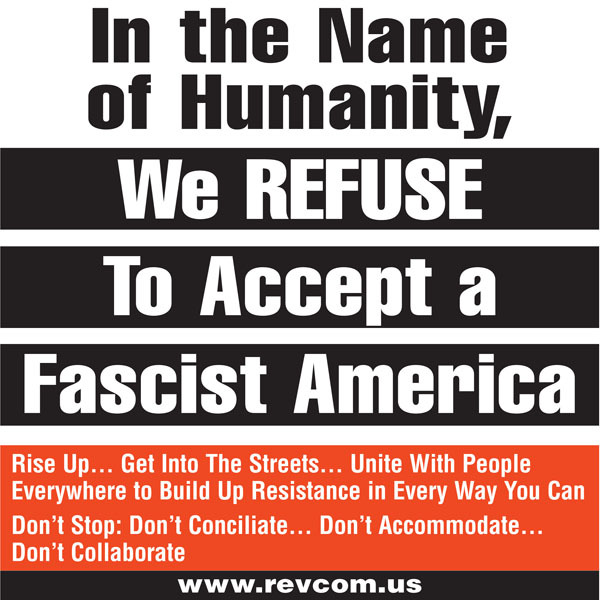 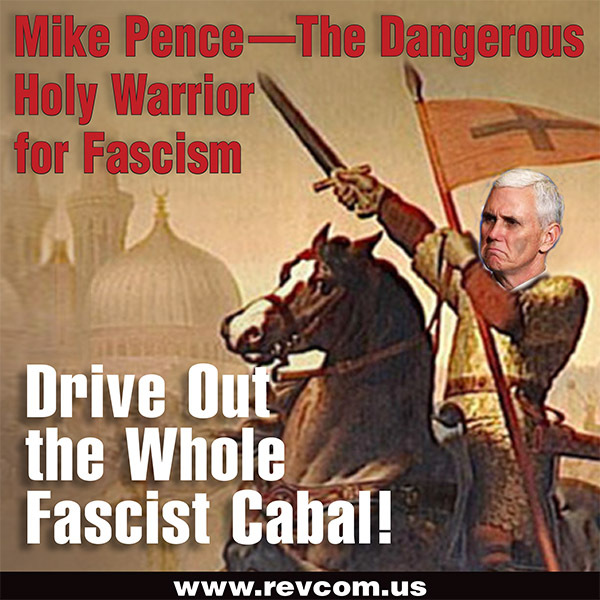 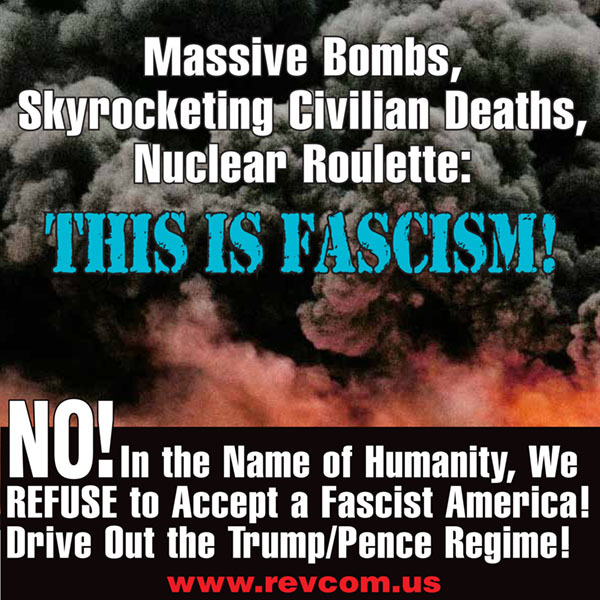 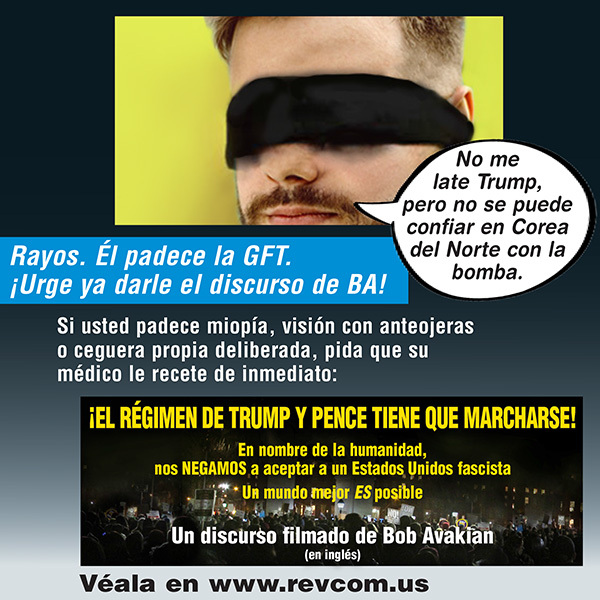 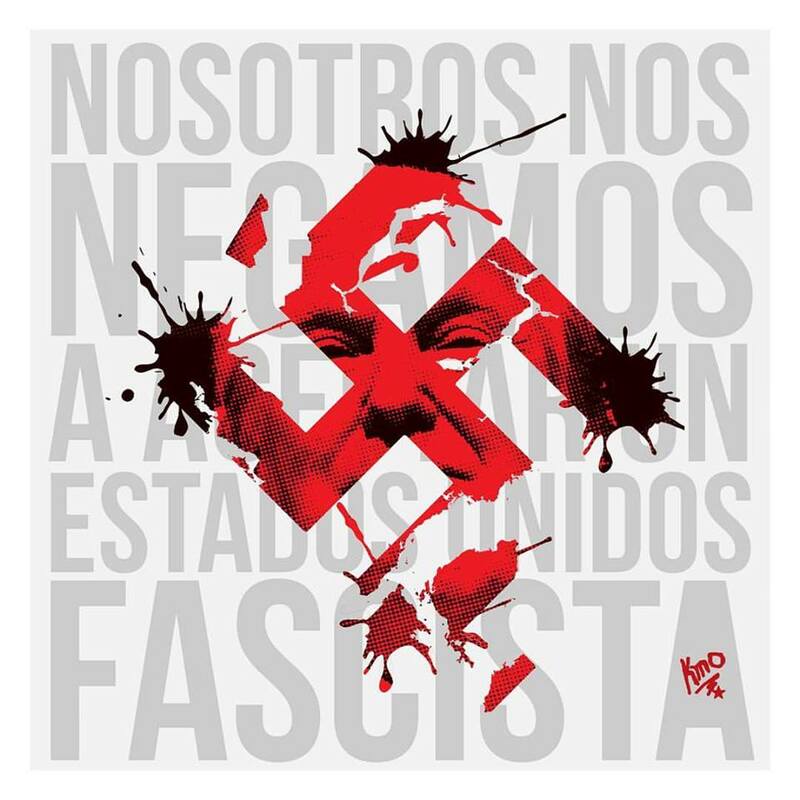 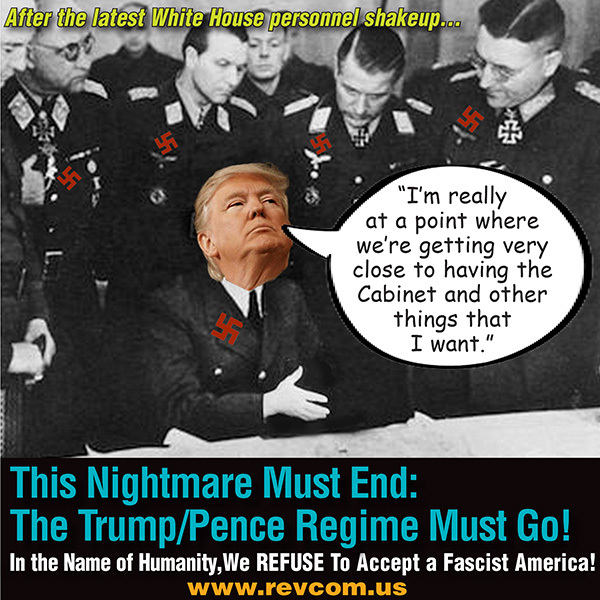 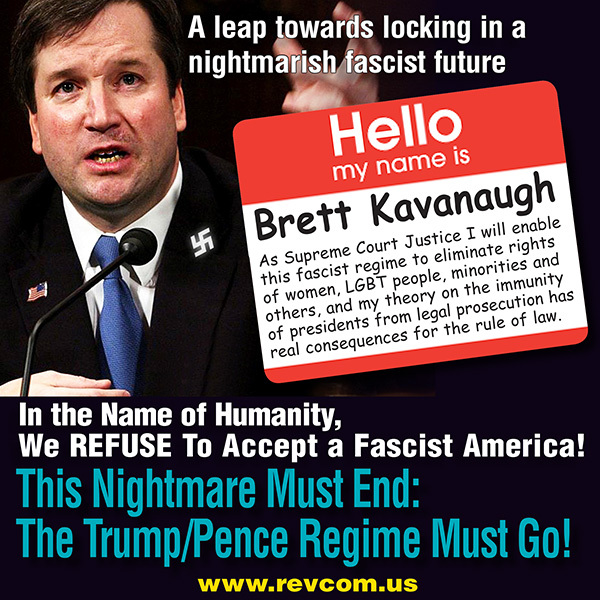 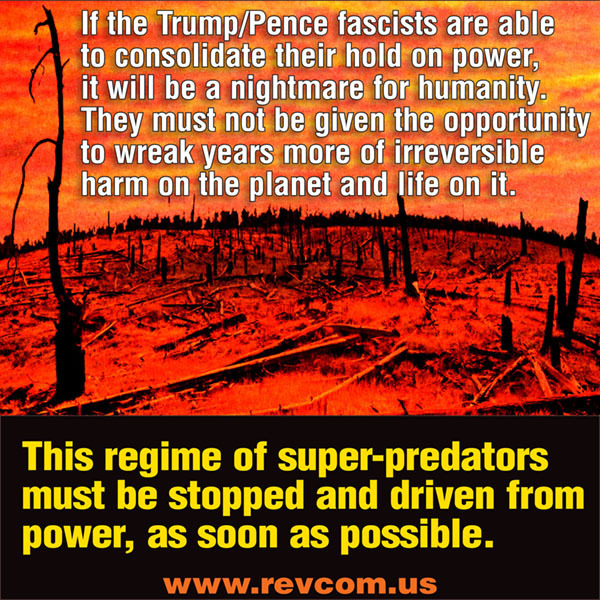 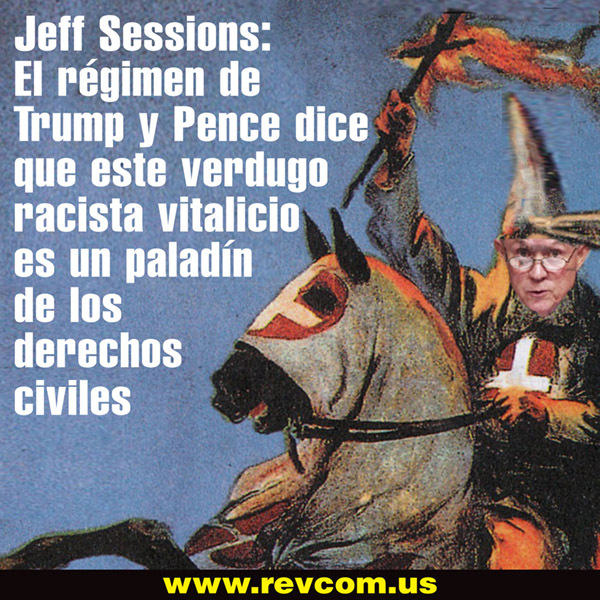 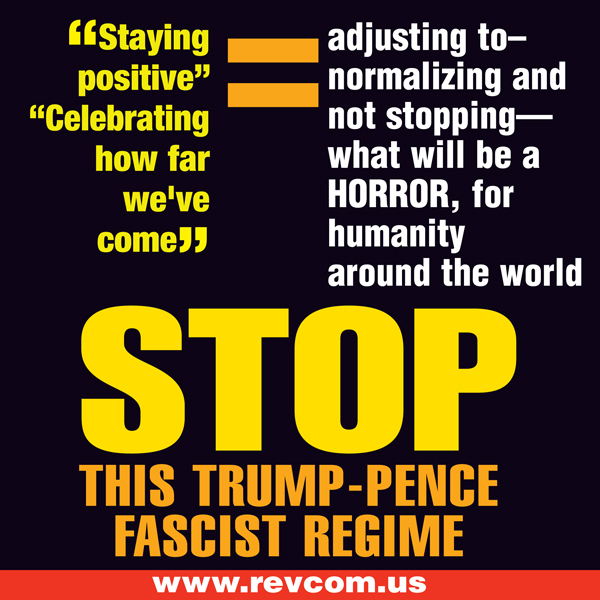 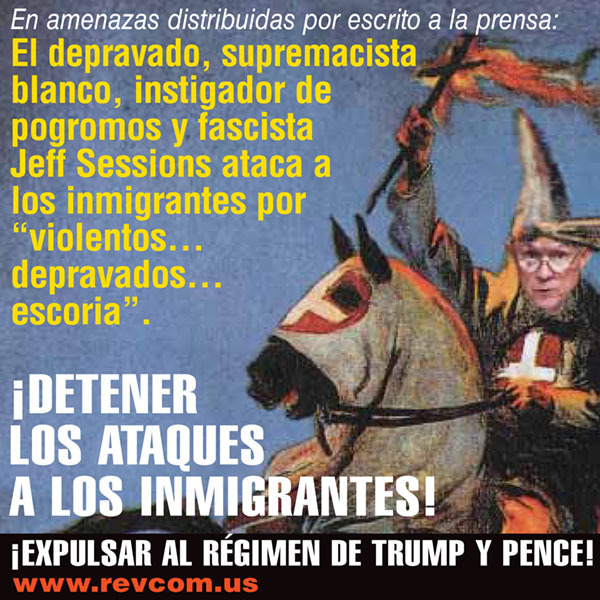 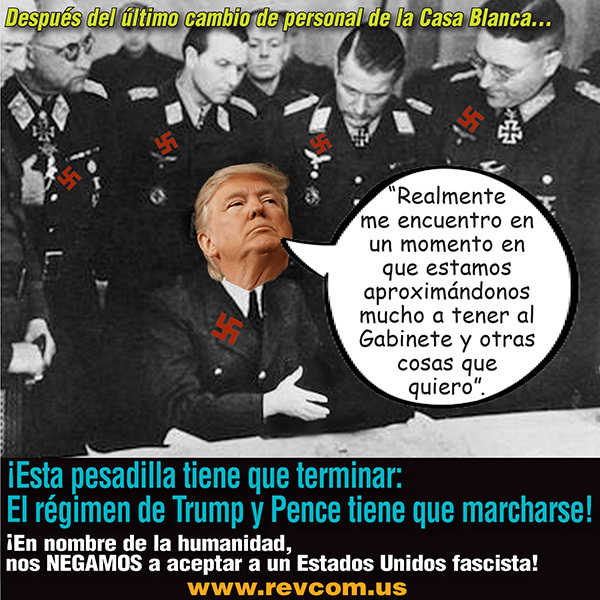 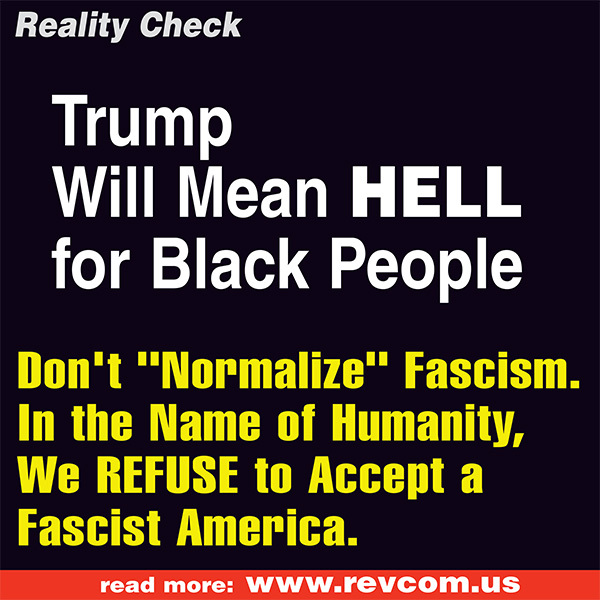 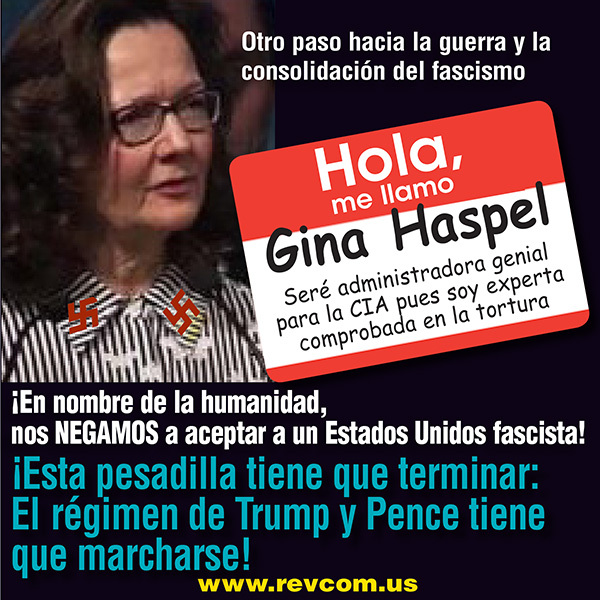 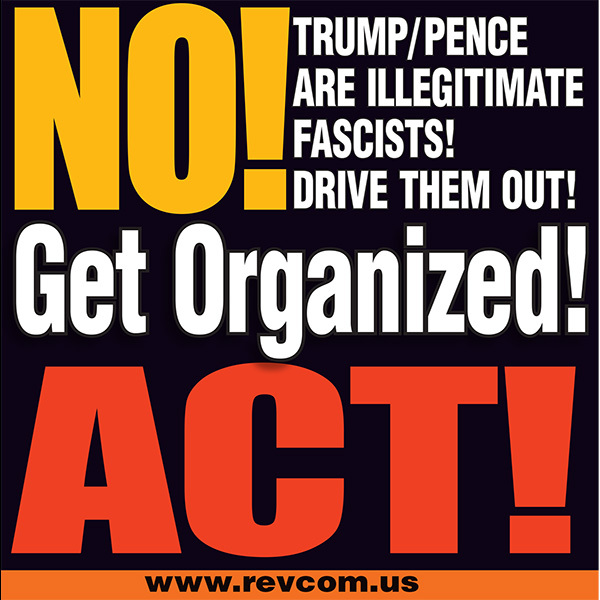 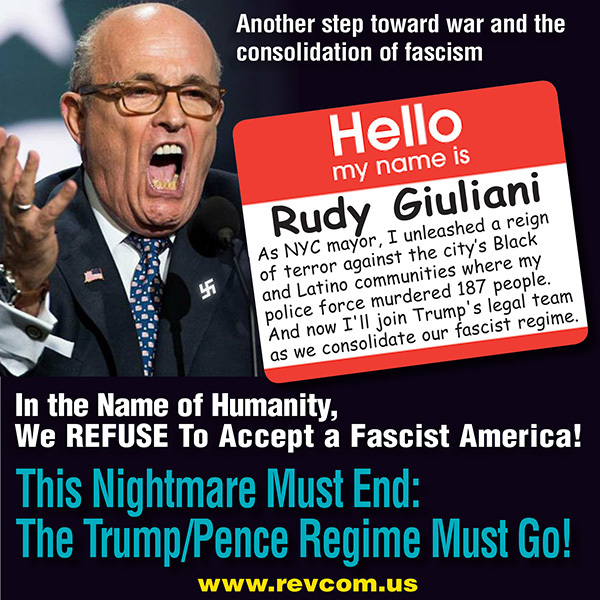 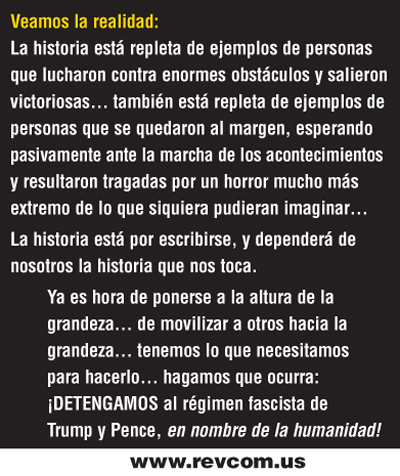 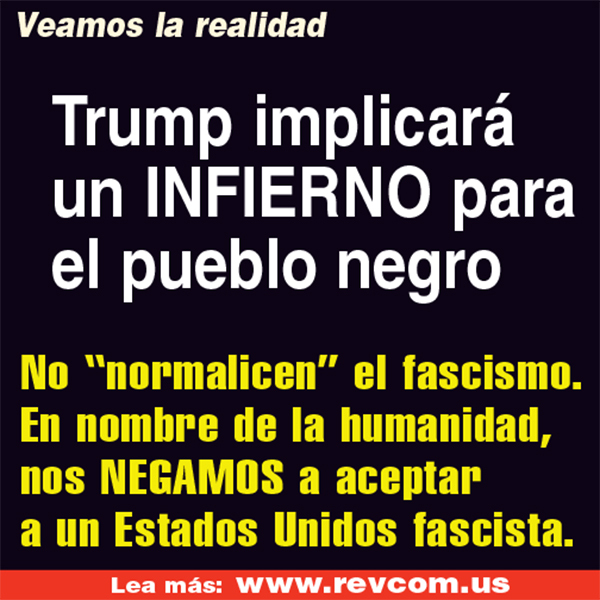 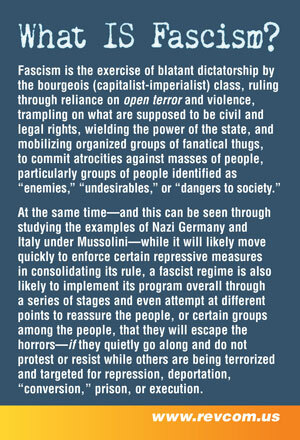 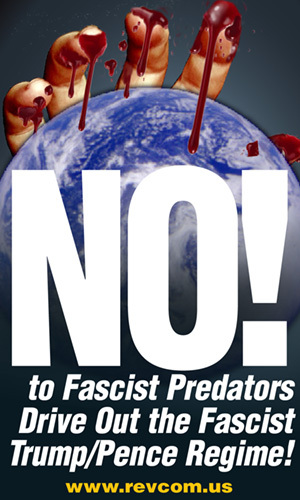 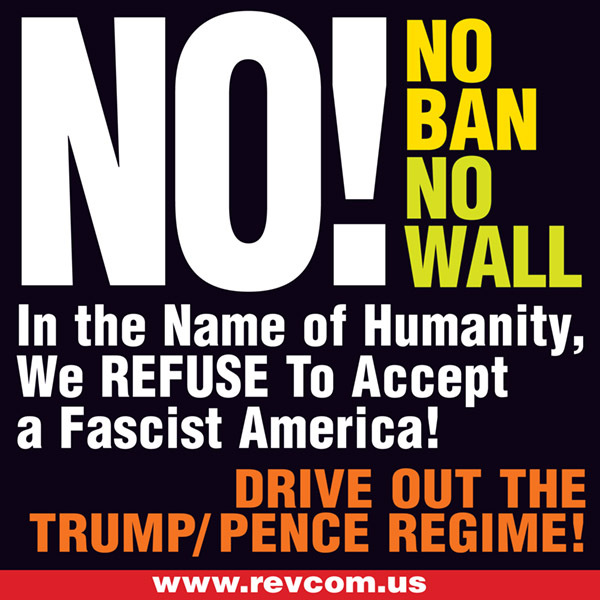 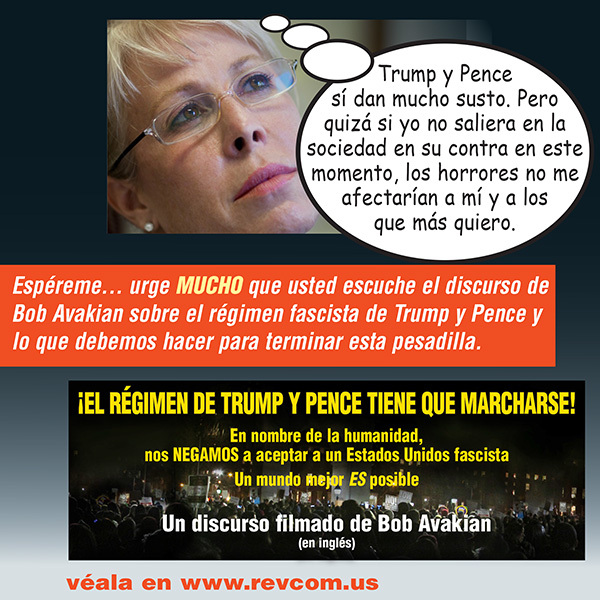 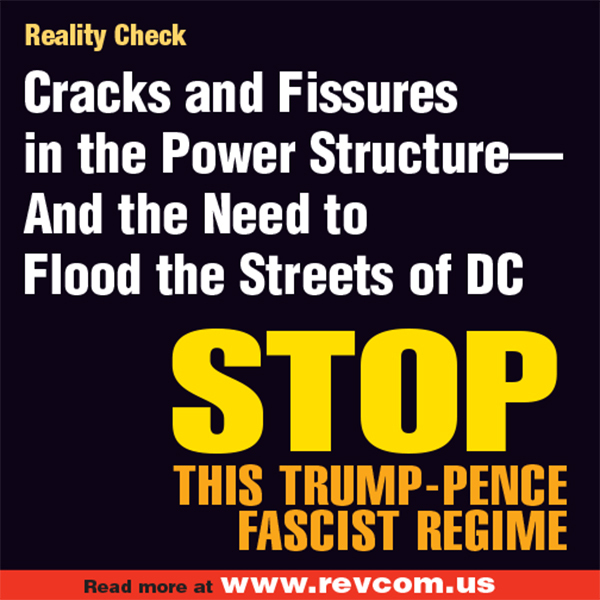 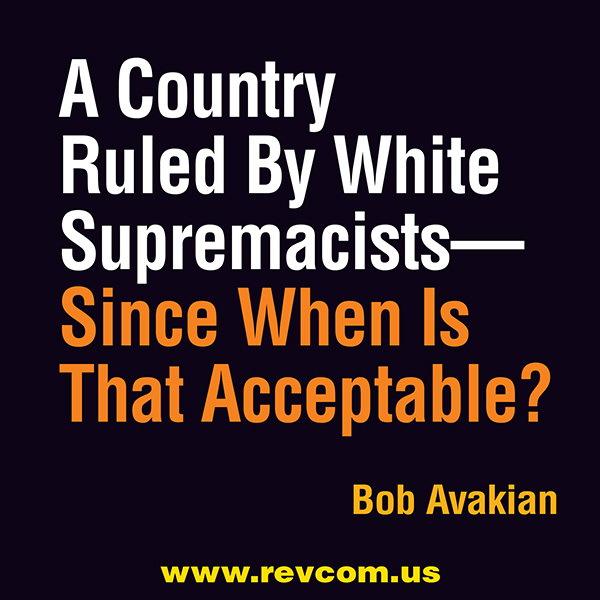 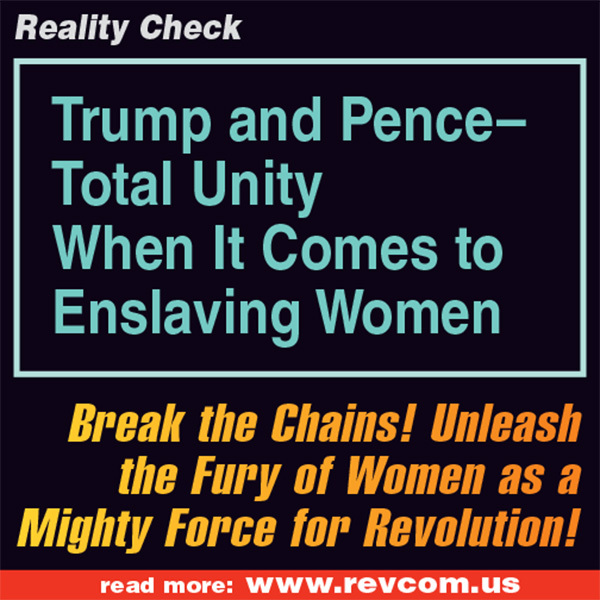 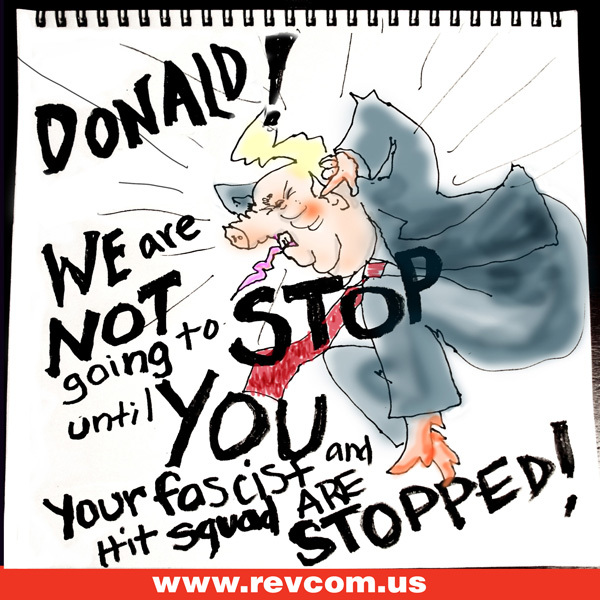 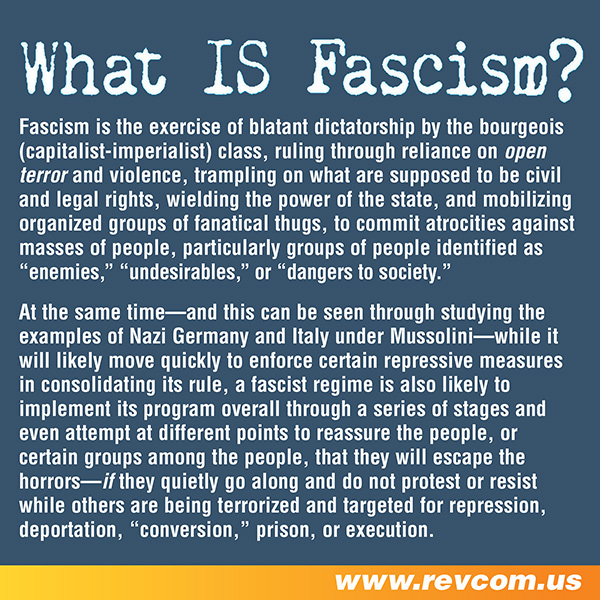 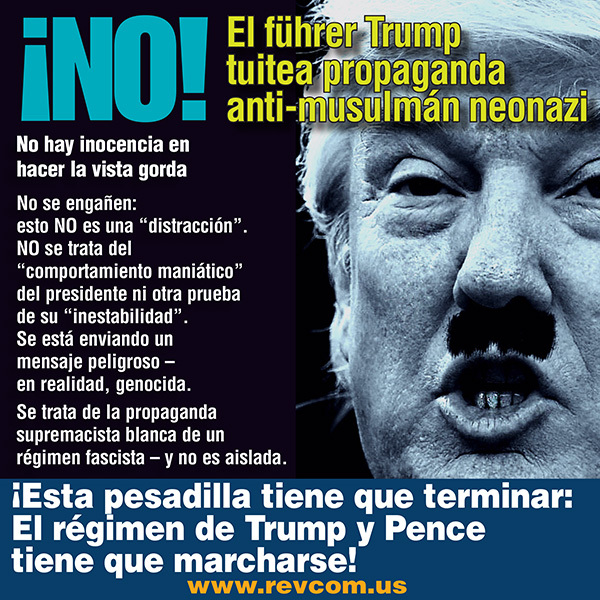 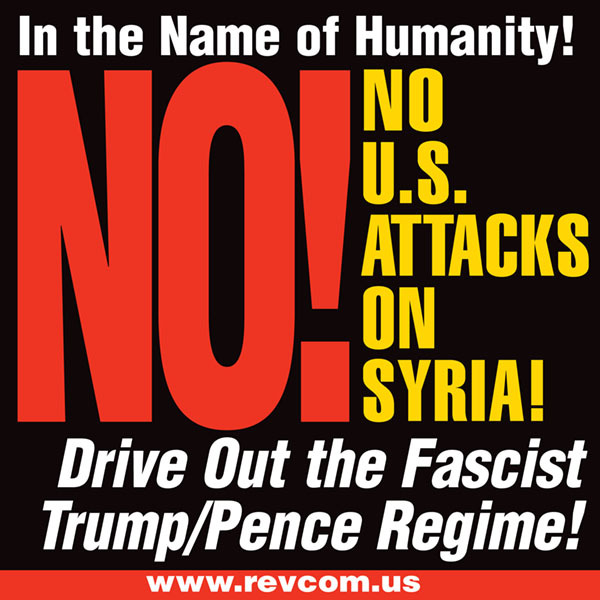 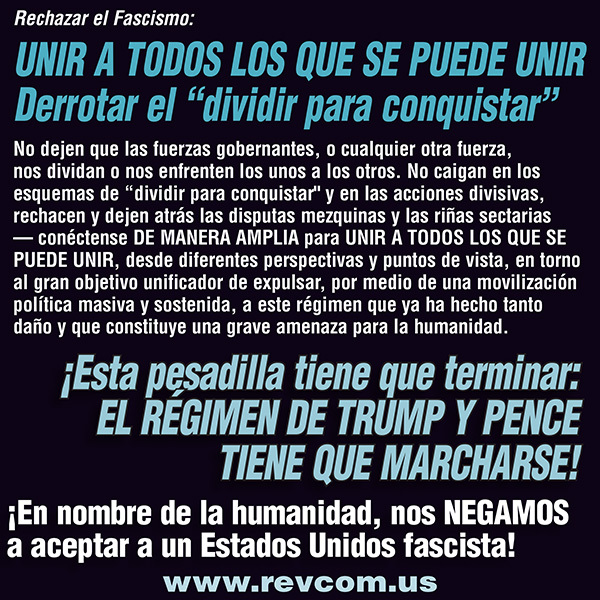 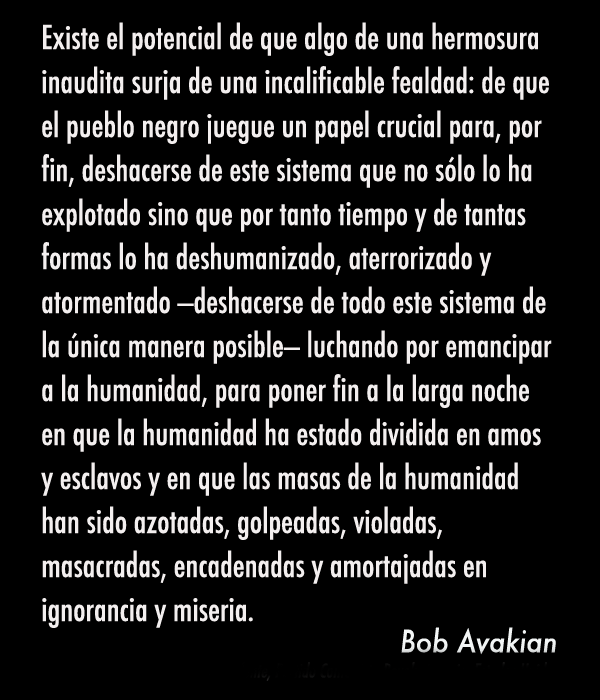 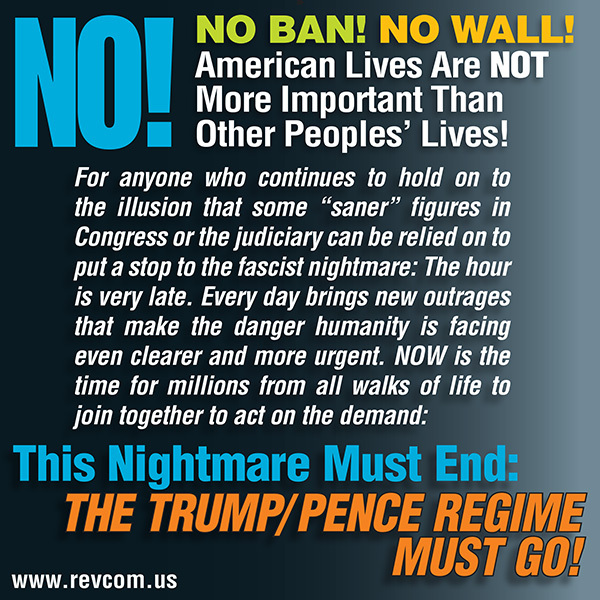 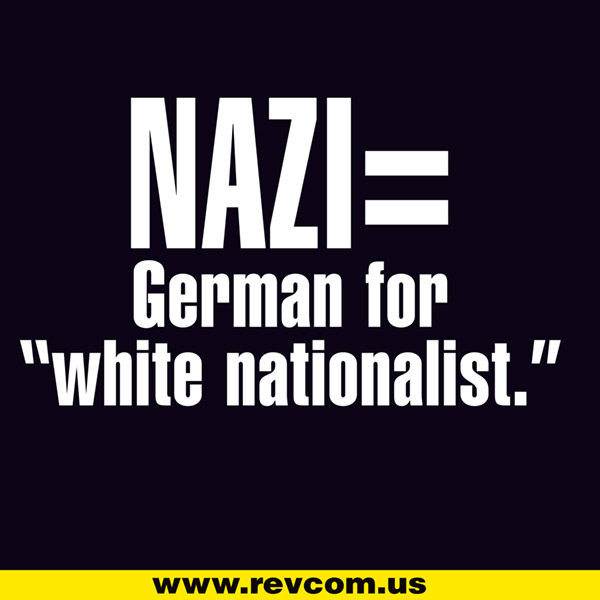 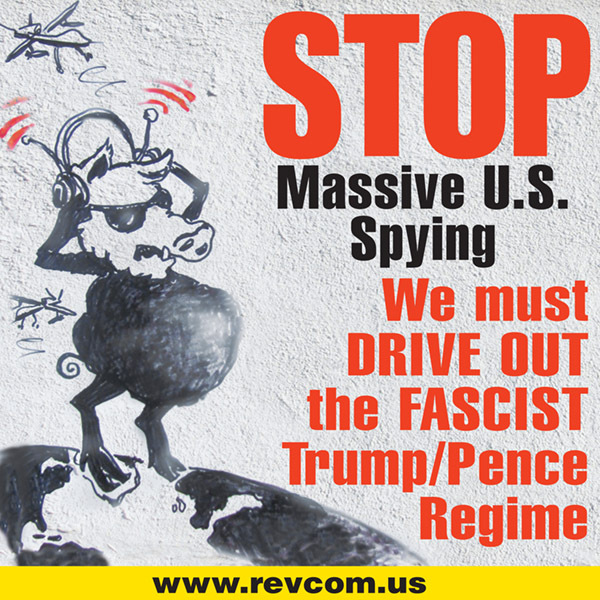 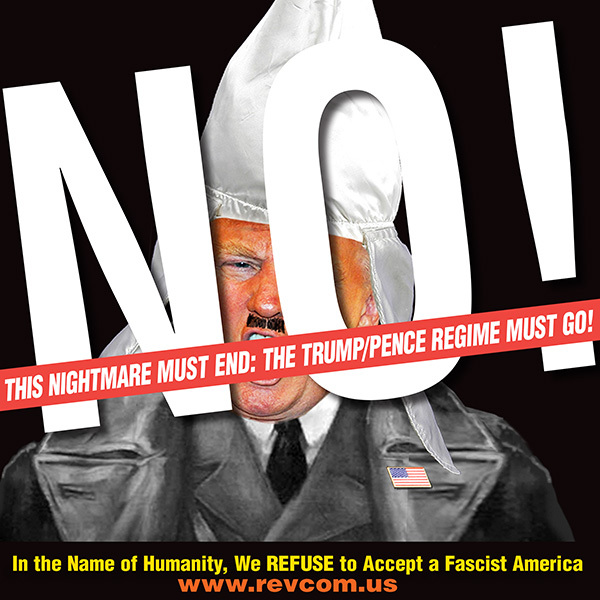 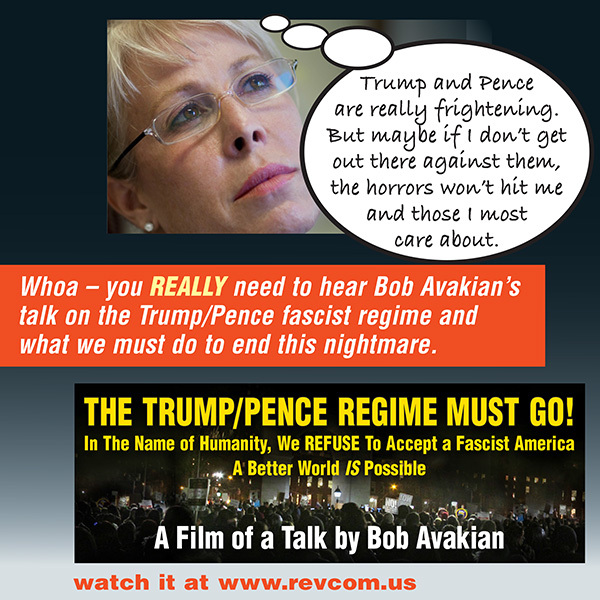 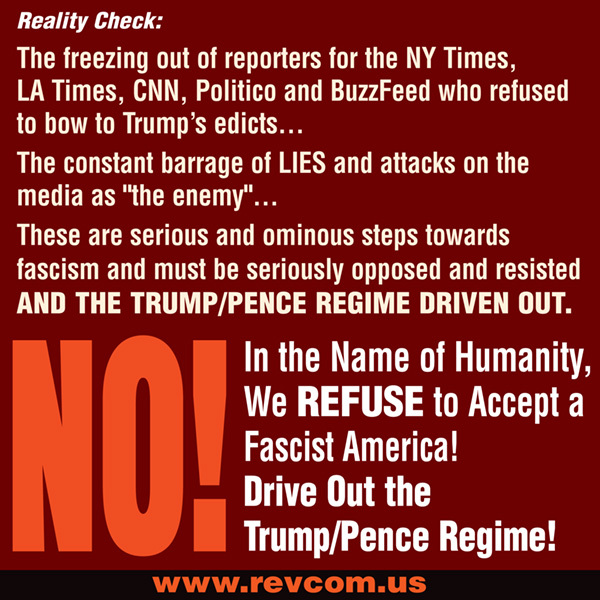 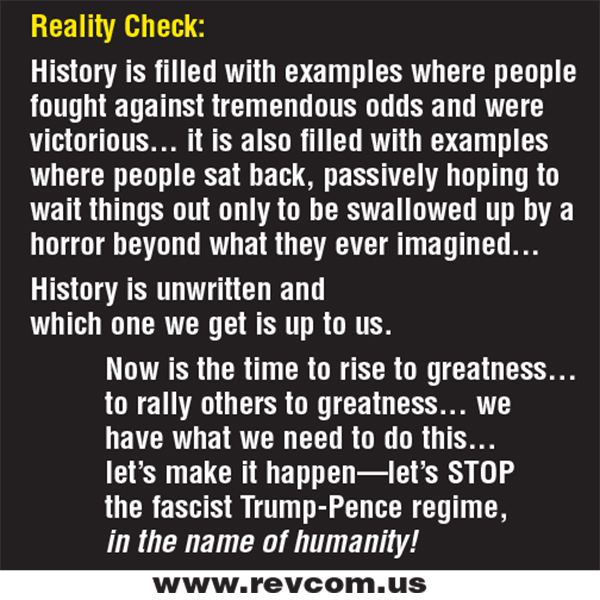 • Drive Out the Fascist Trump/Pence Regime! 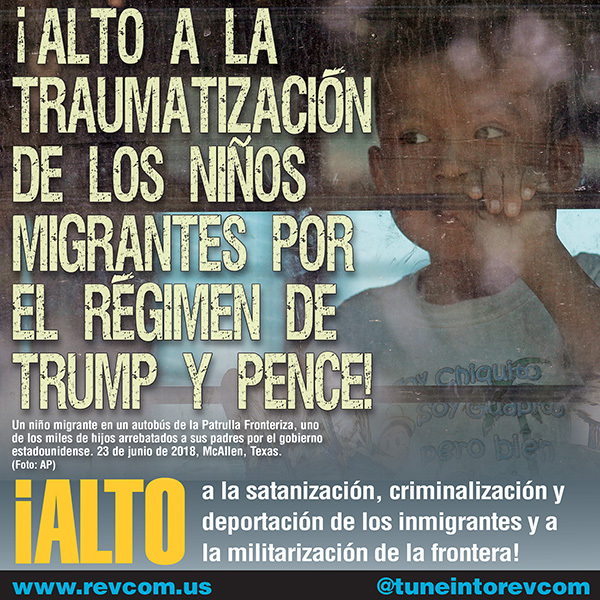 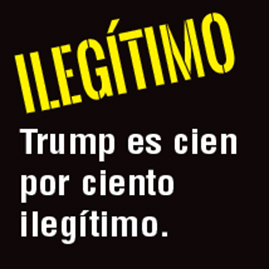 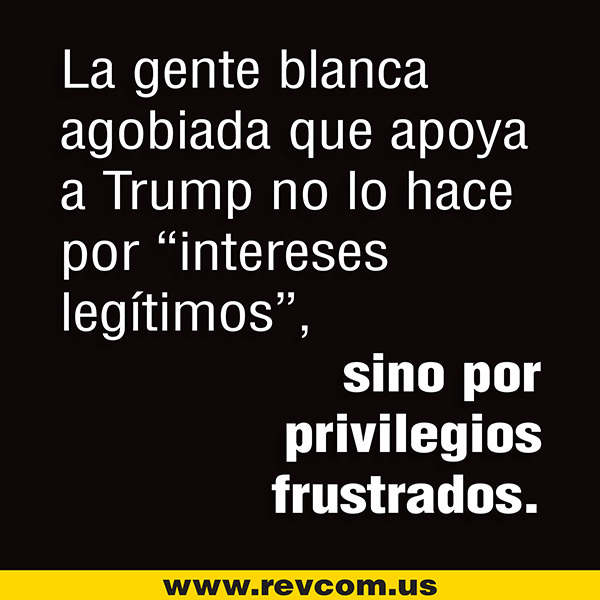 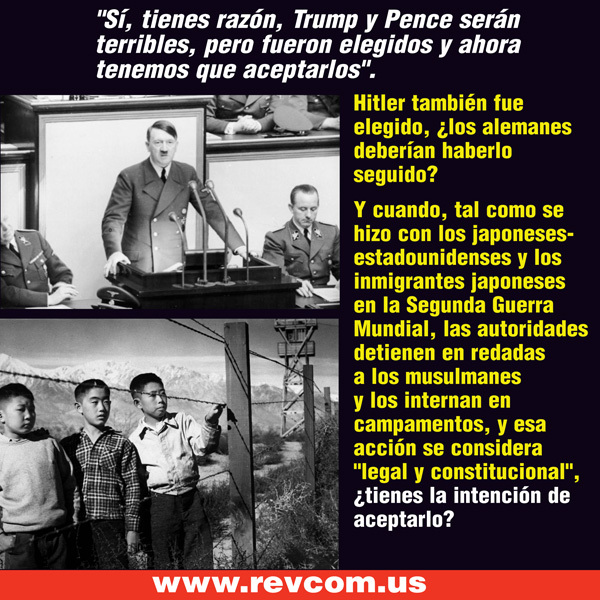 • Immigrants Stay, Trump/Pence Must Go!